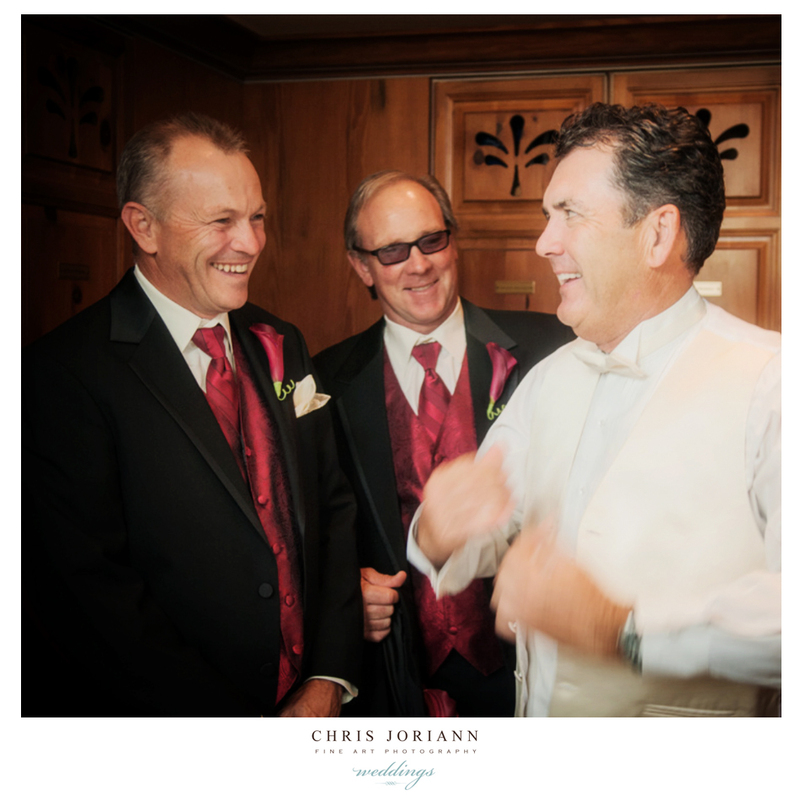 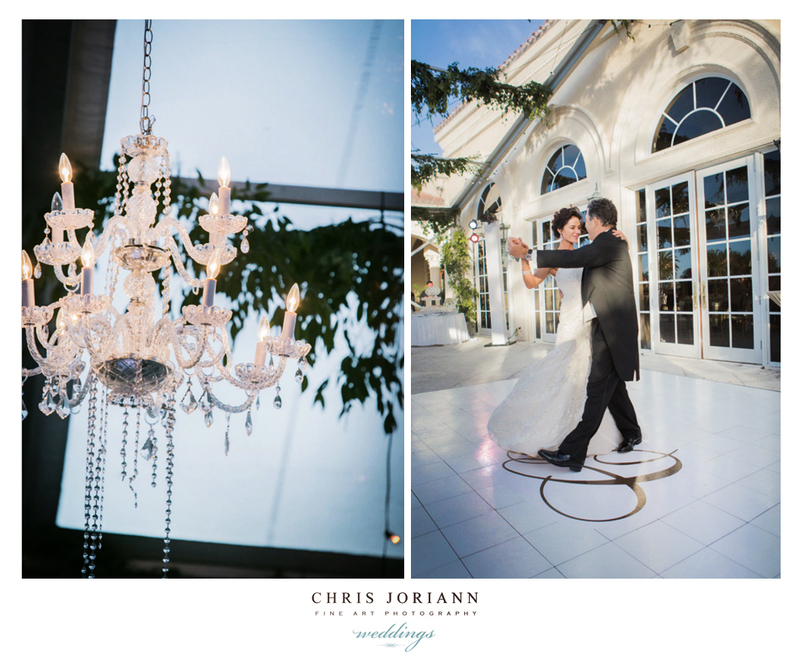 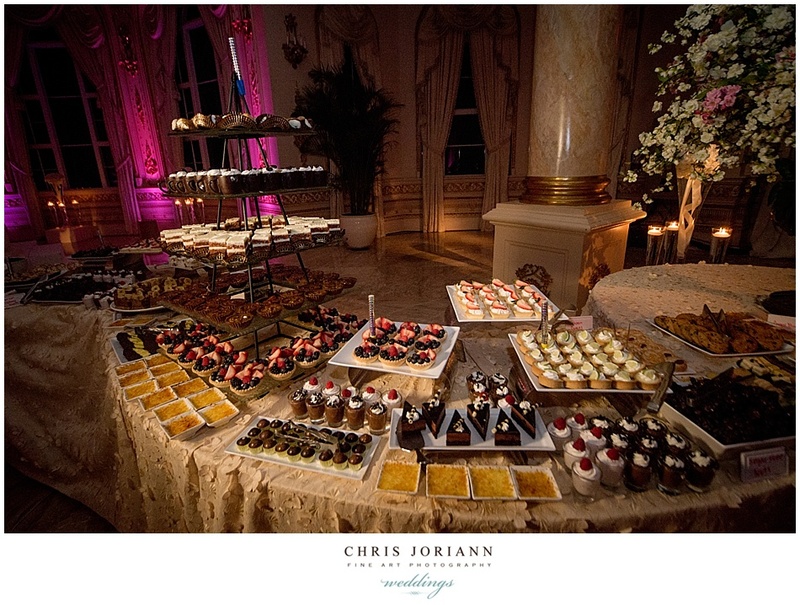 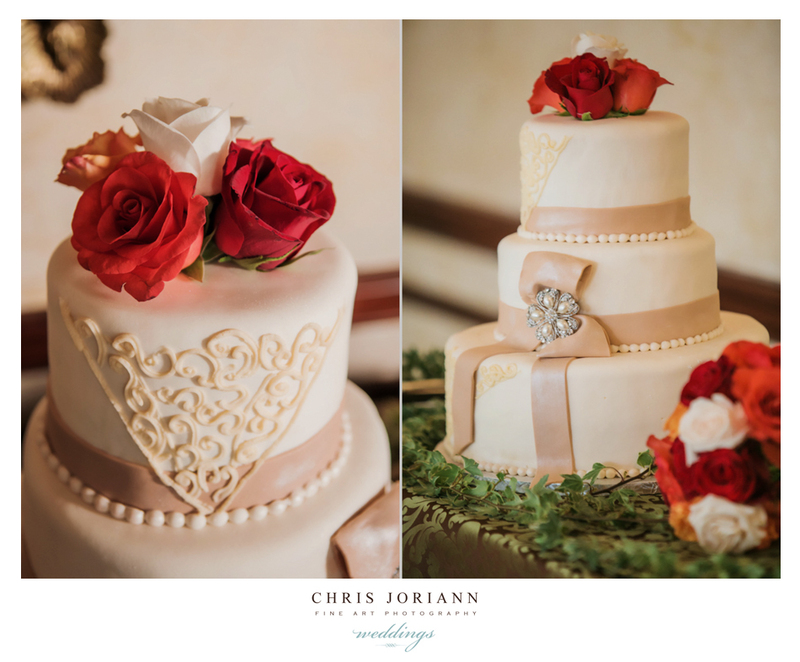 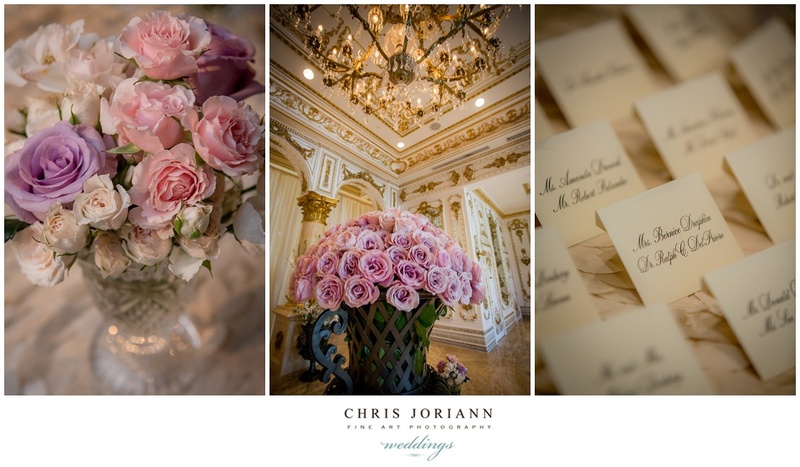 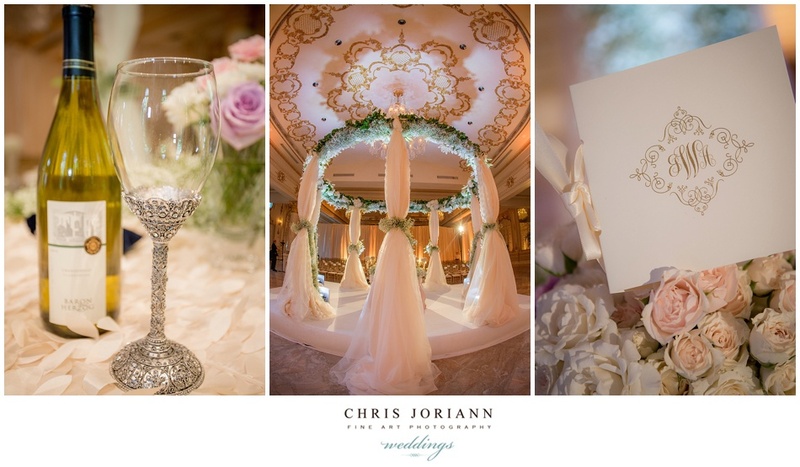 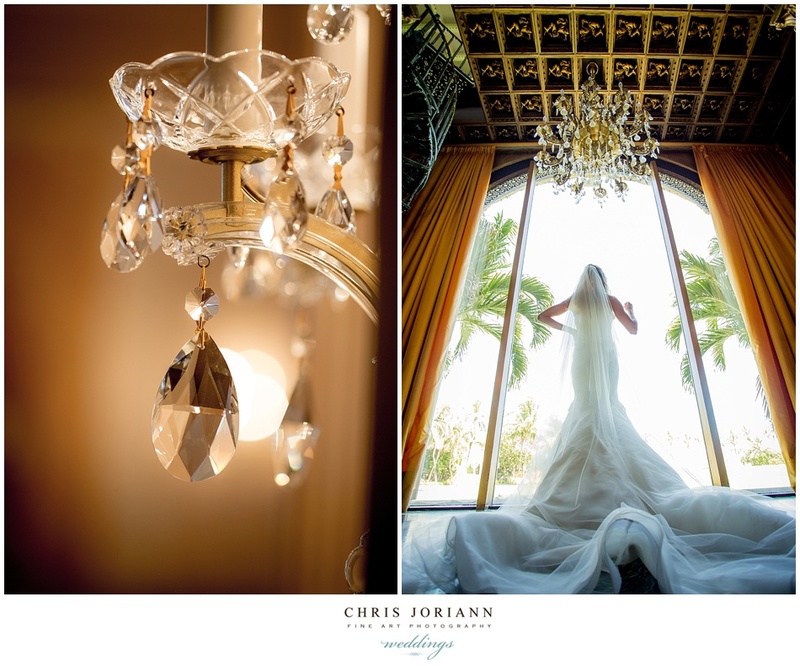 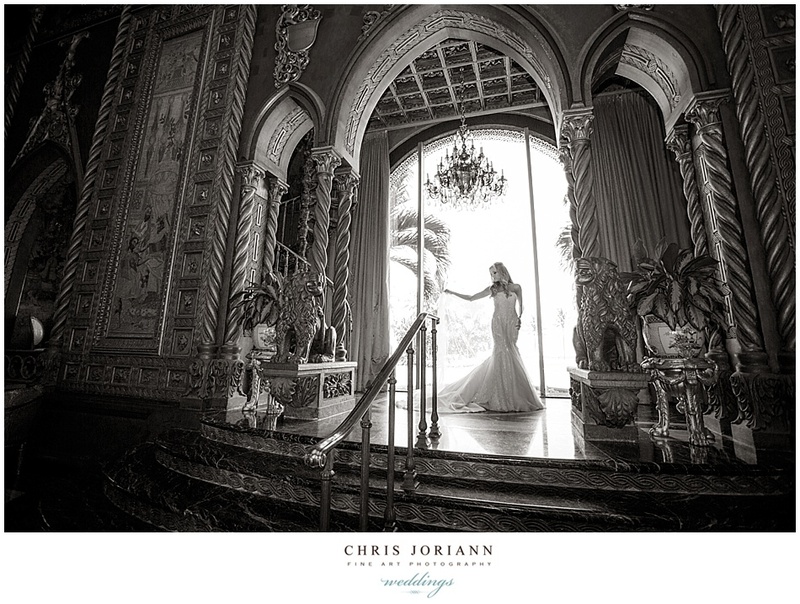 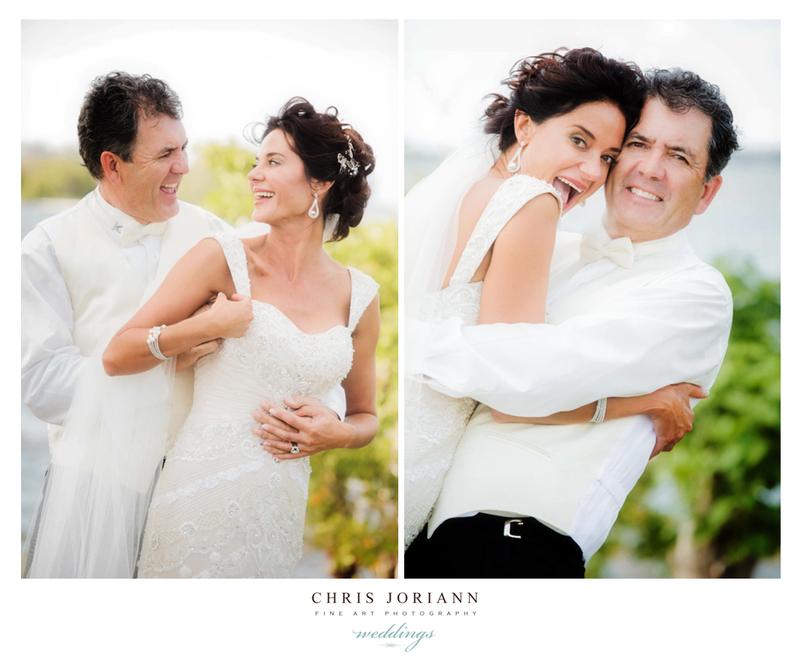 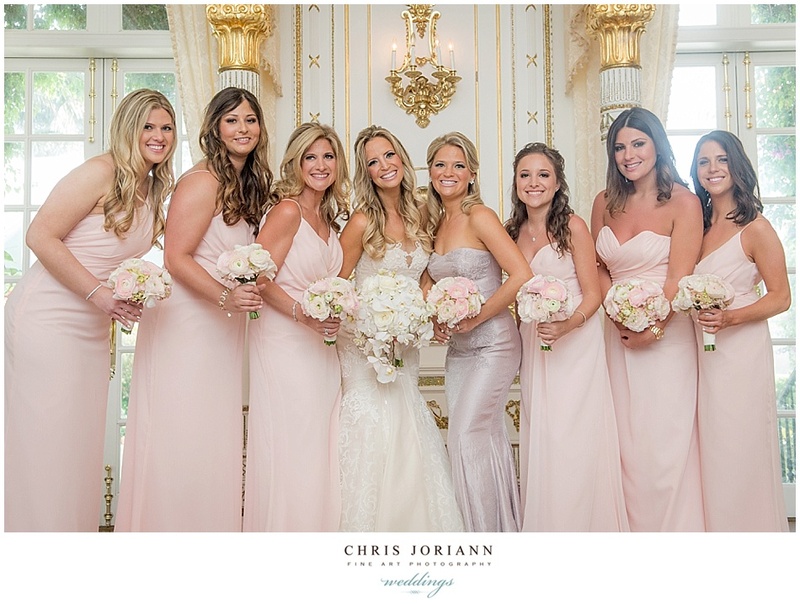 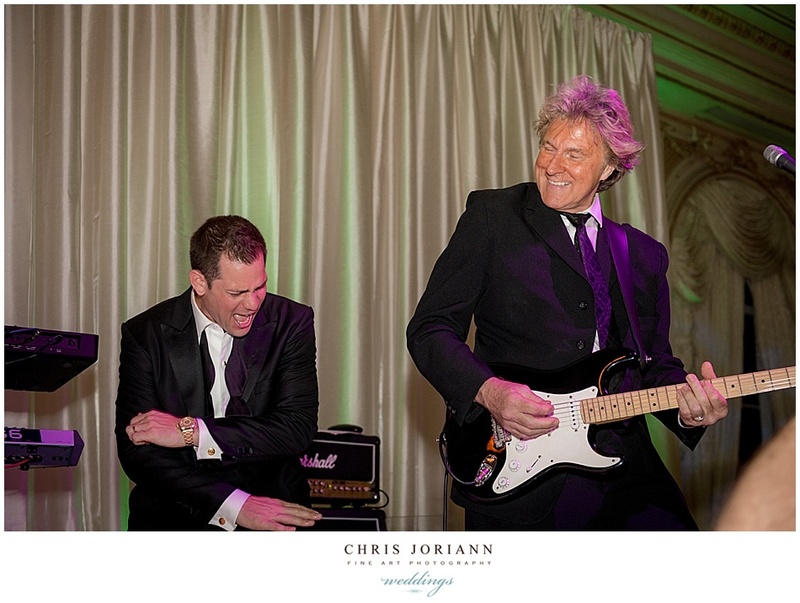 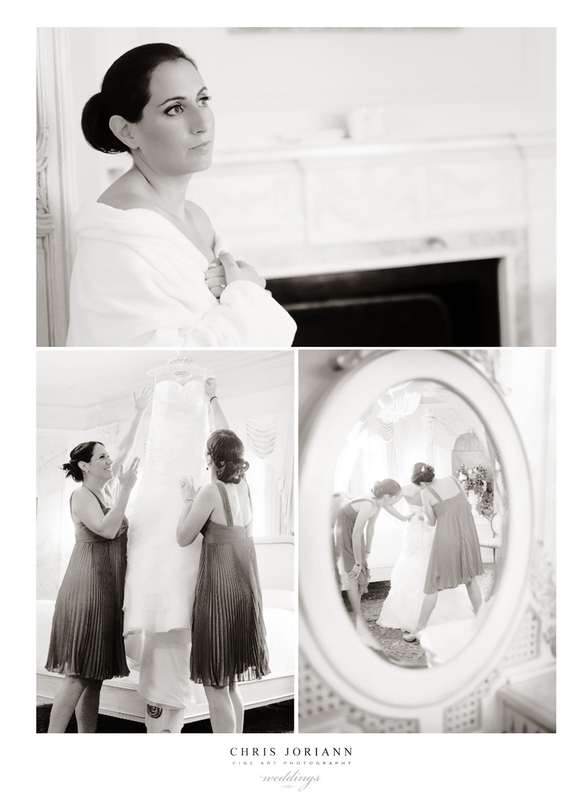 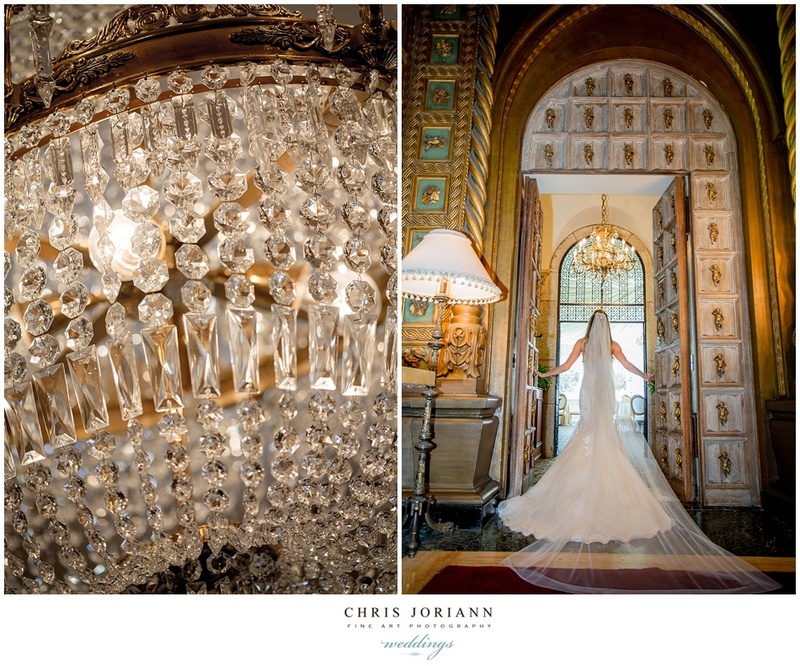 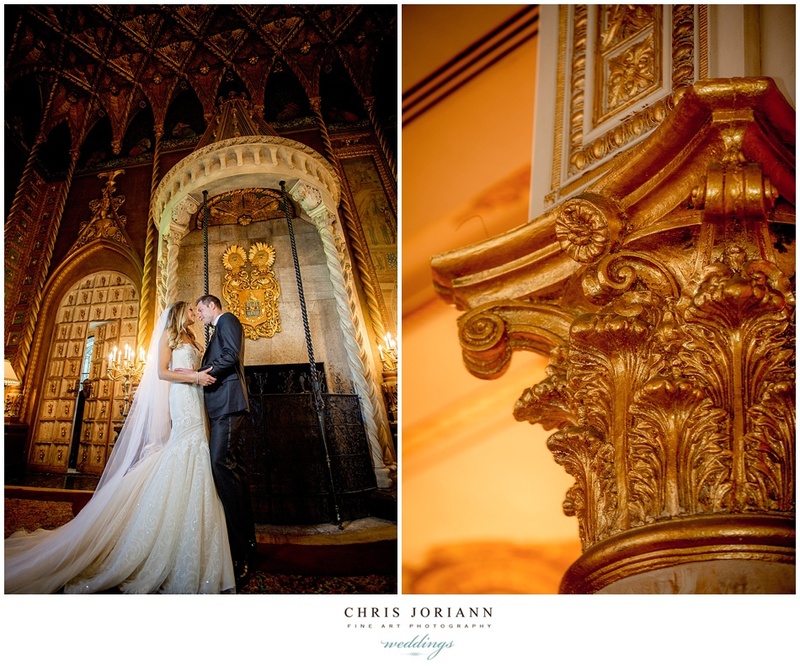 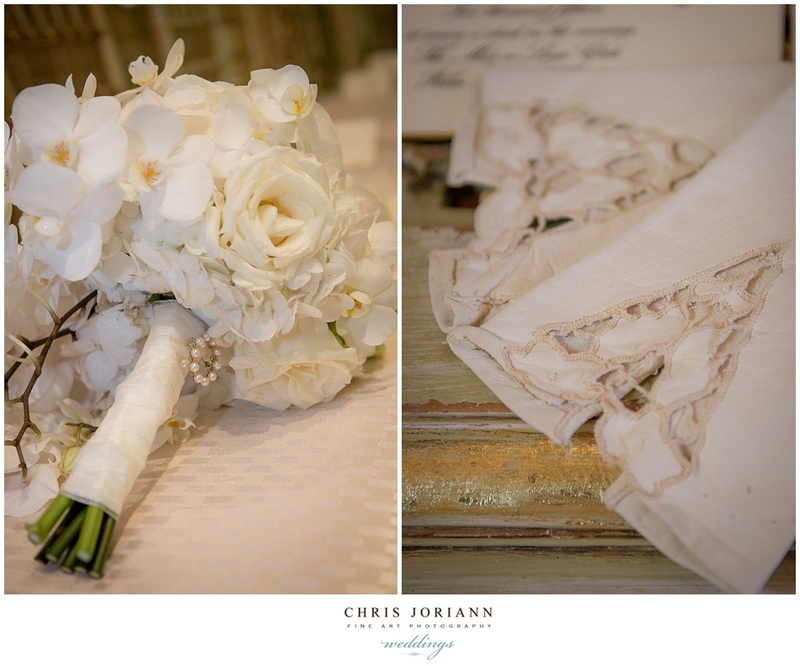 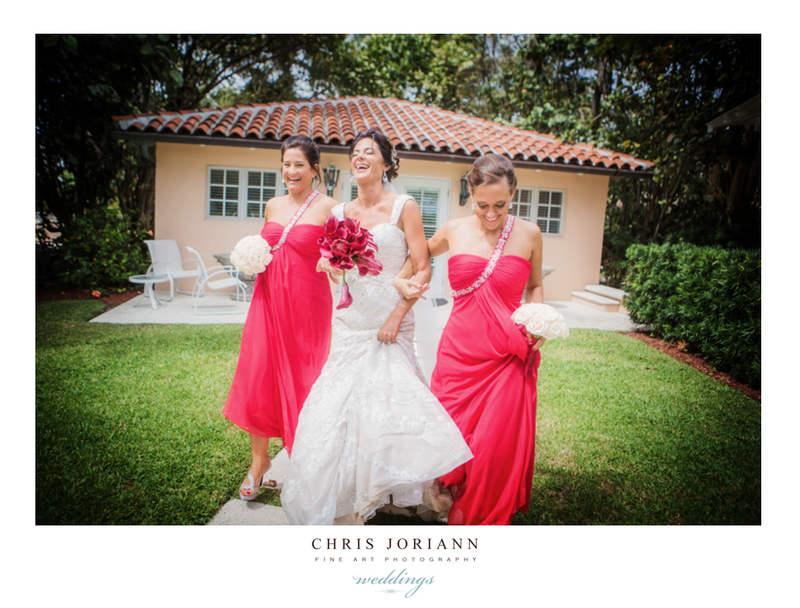 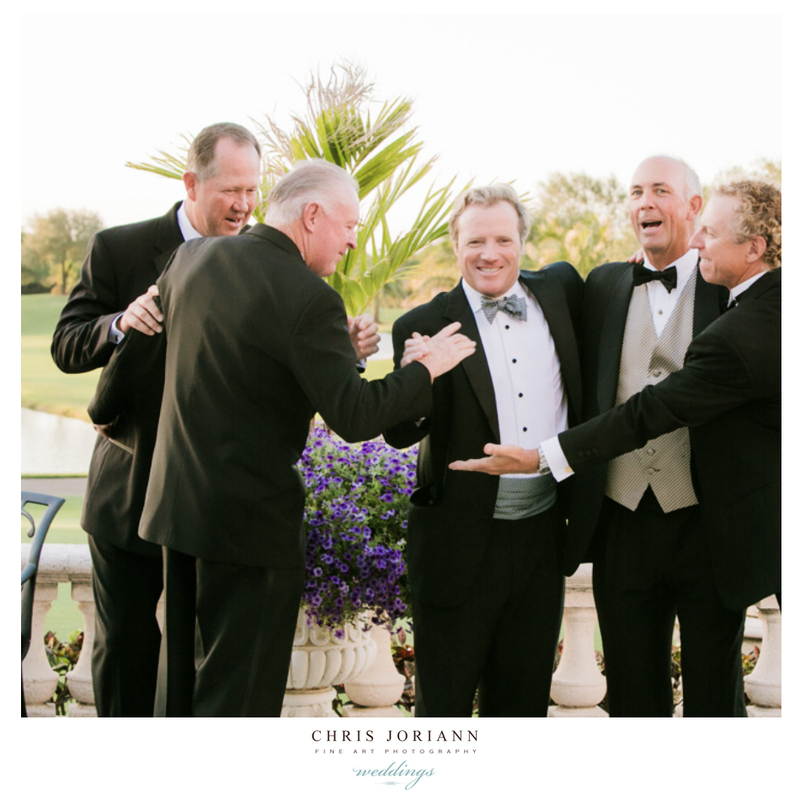 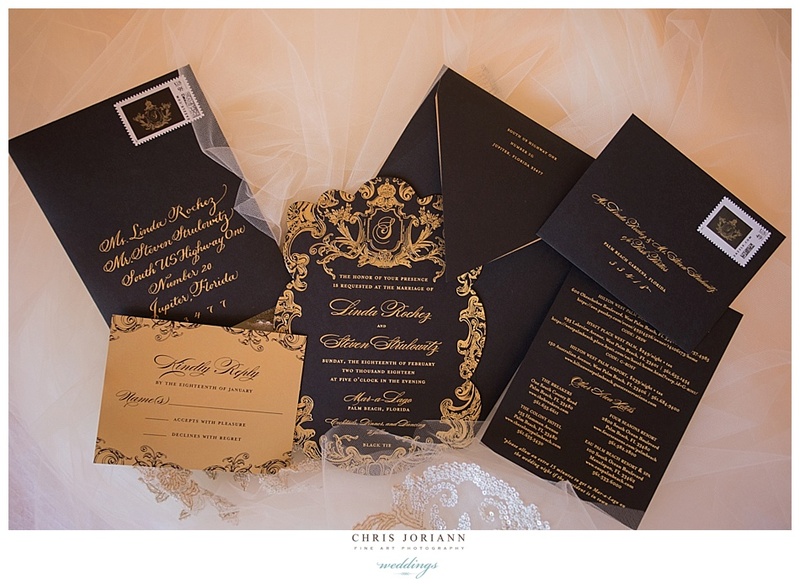 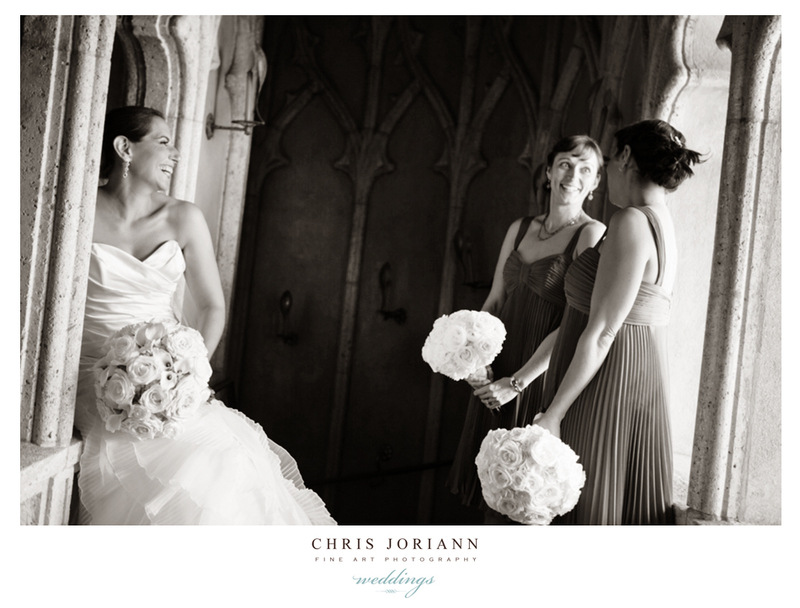 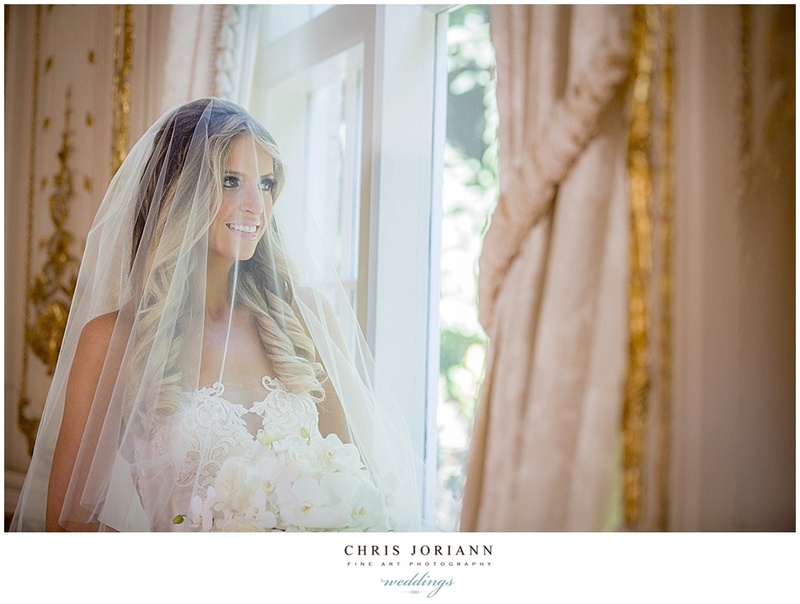 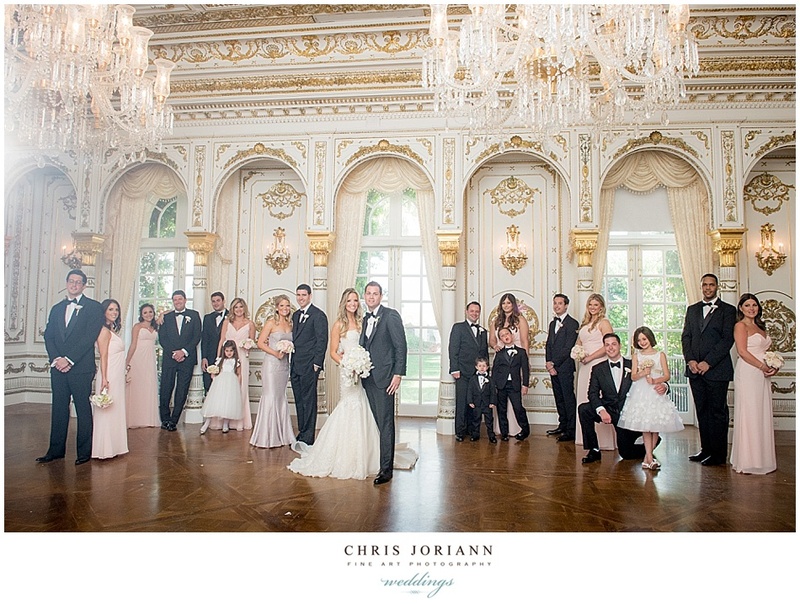 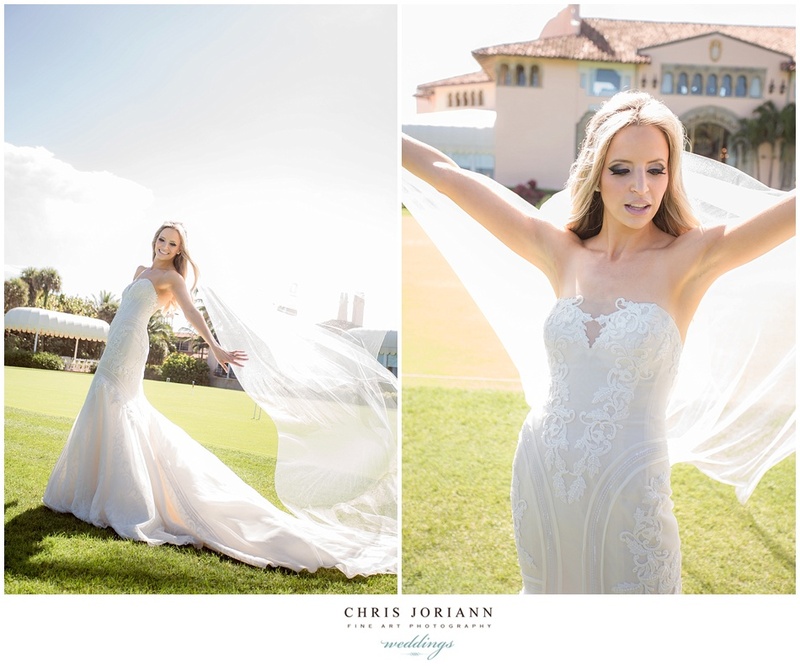 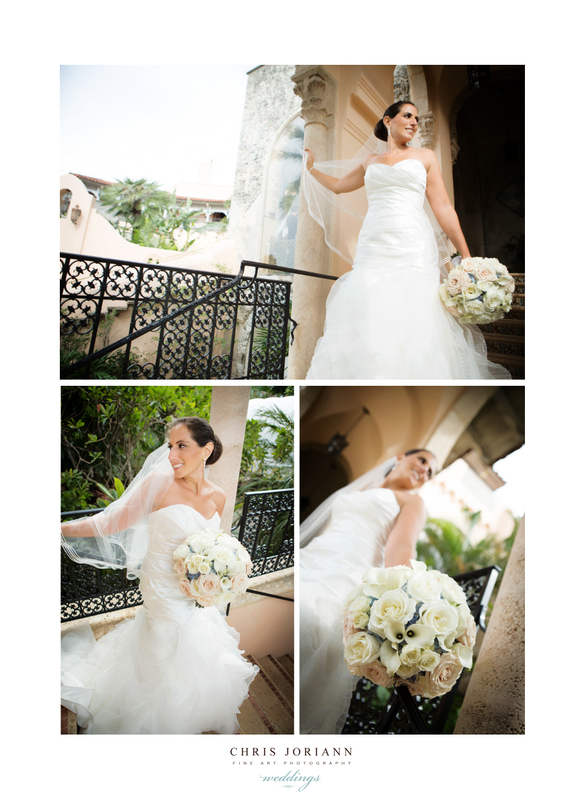 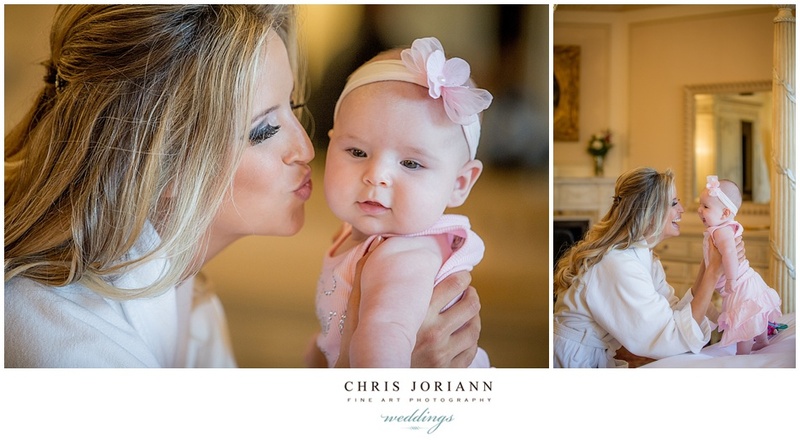 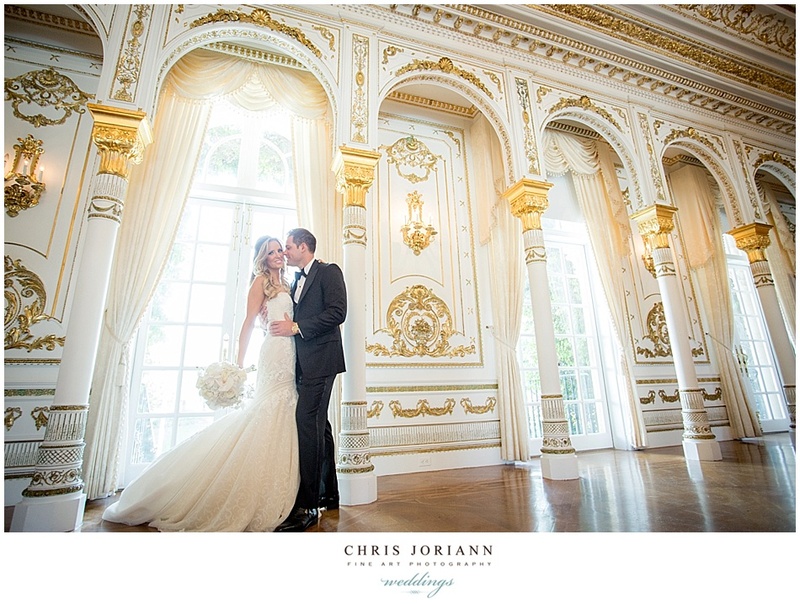 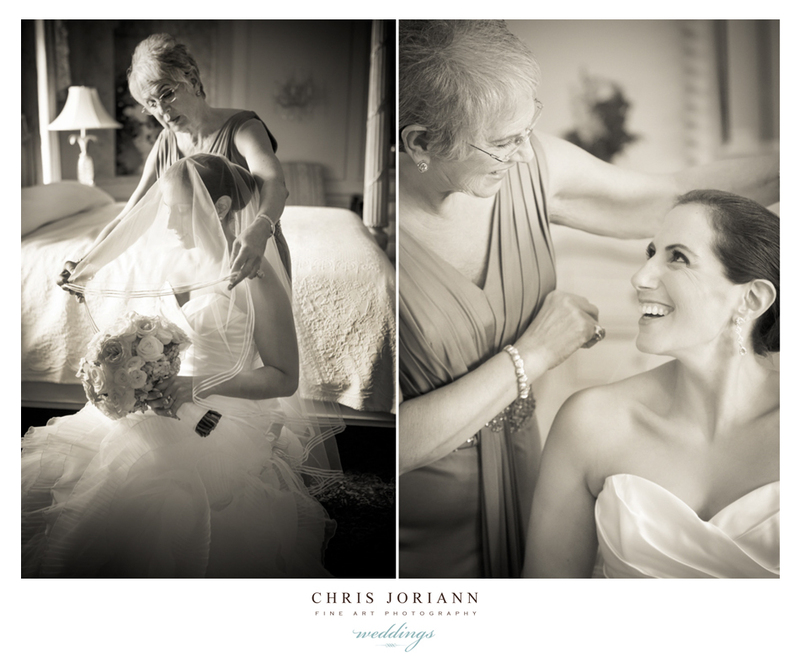 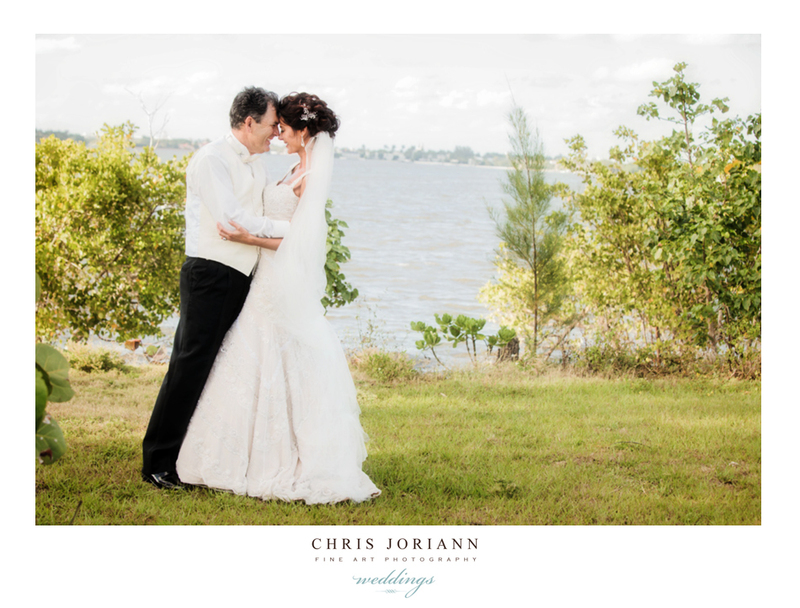 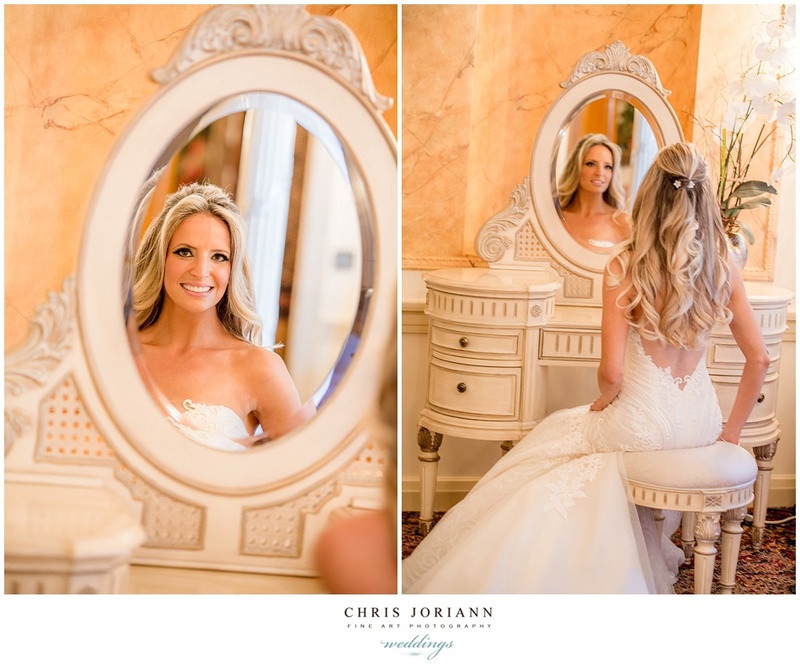 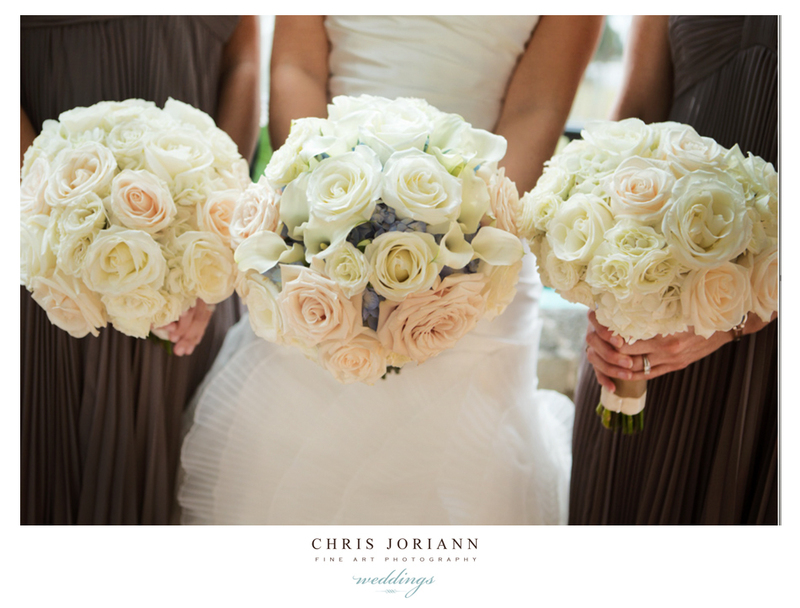 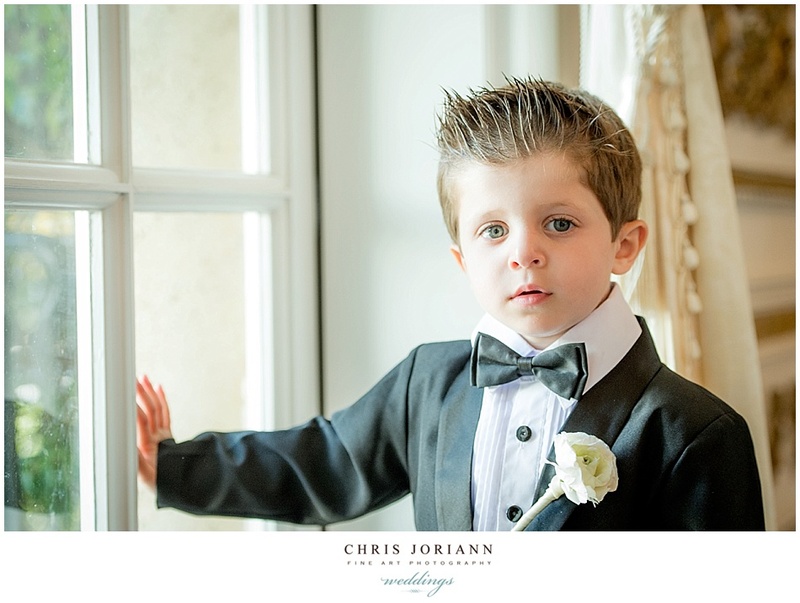 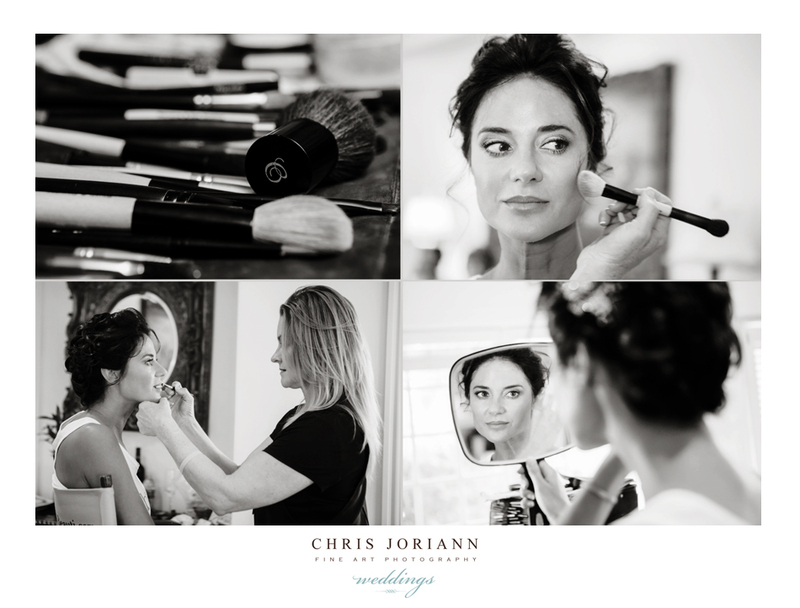 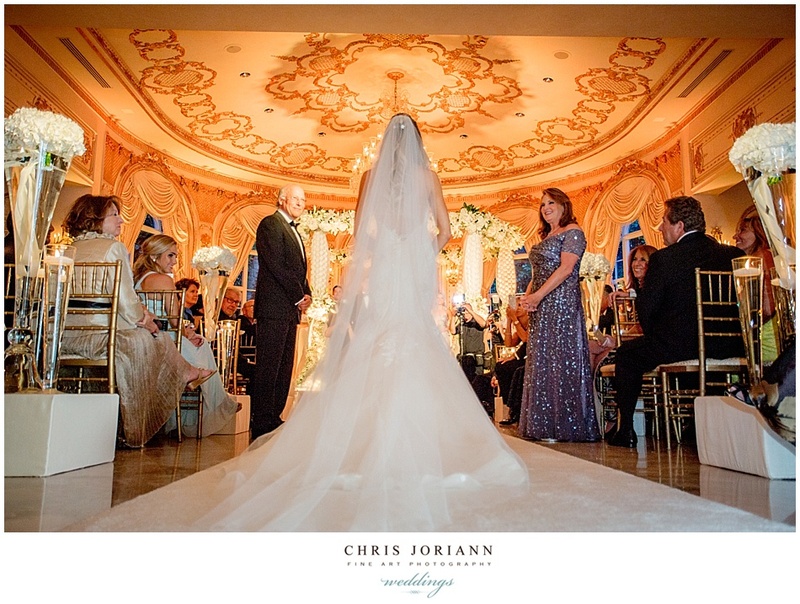 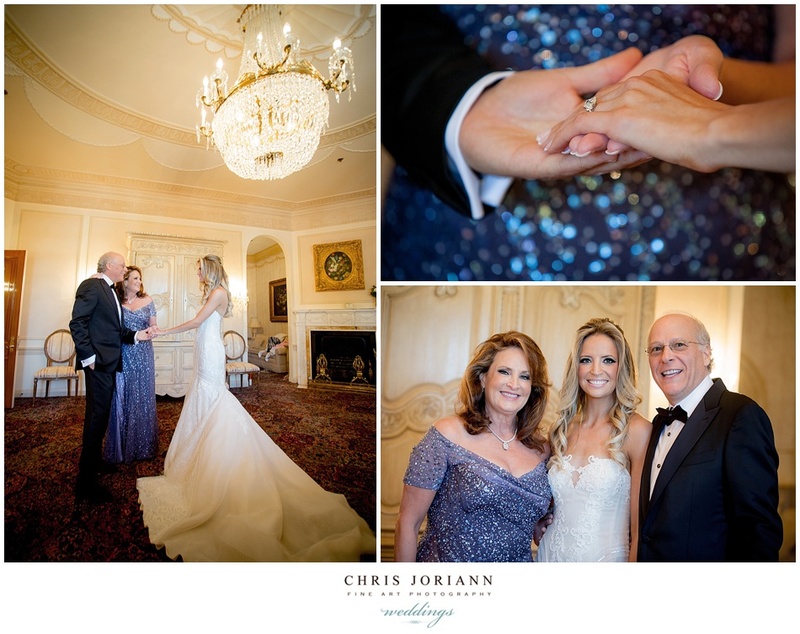 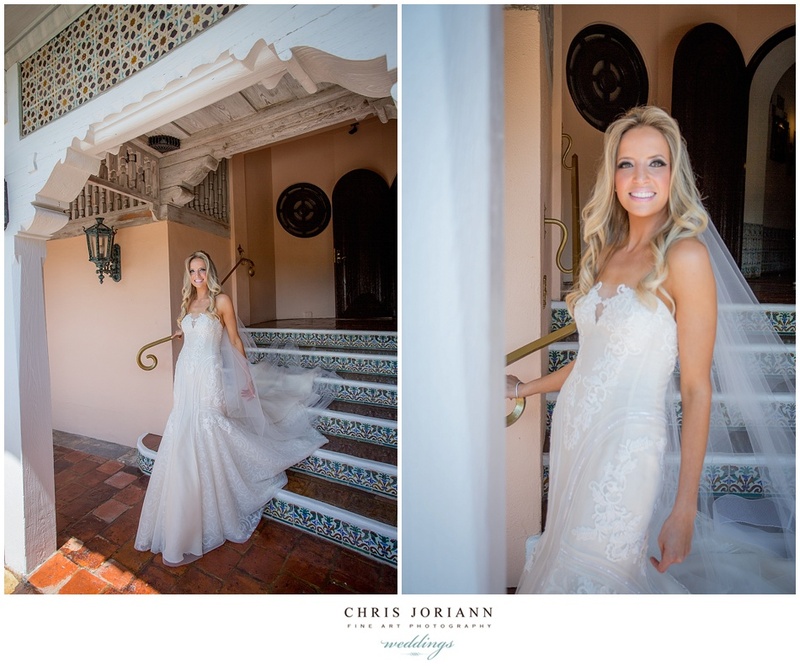 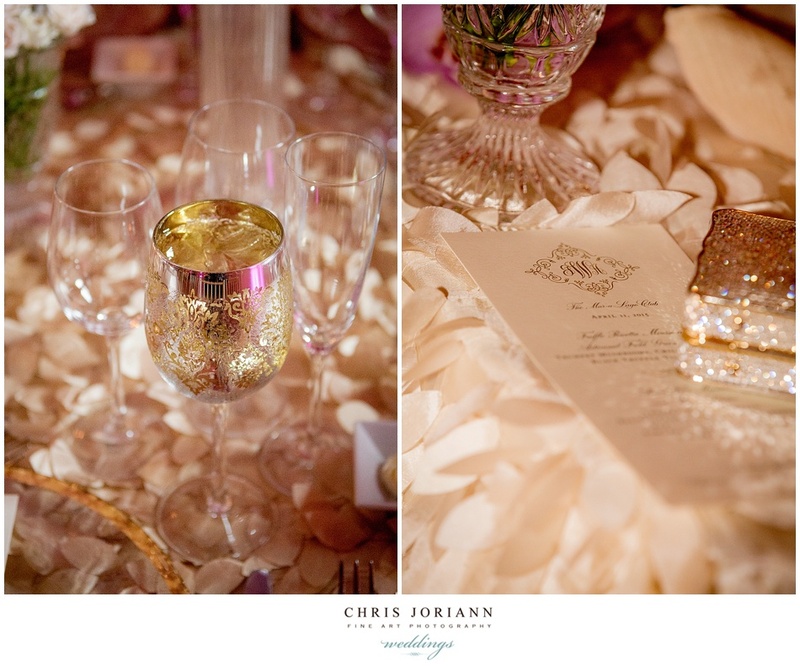 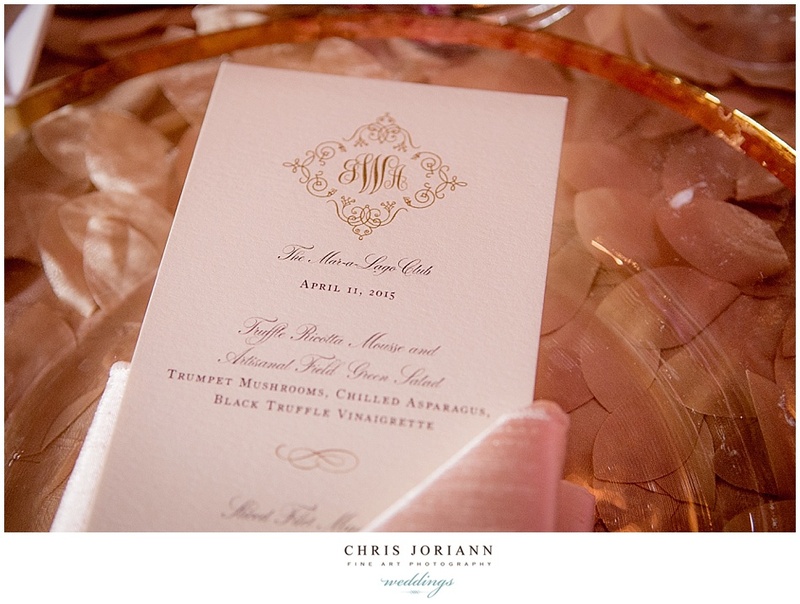 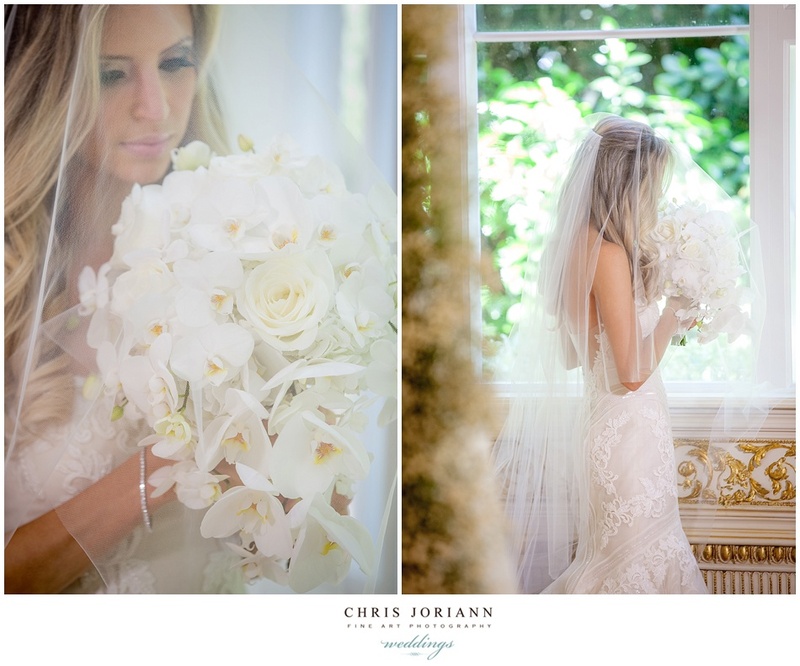 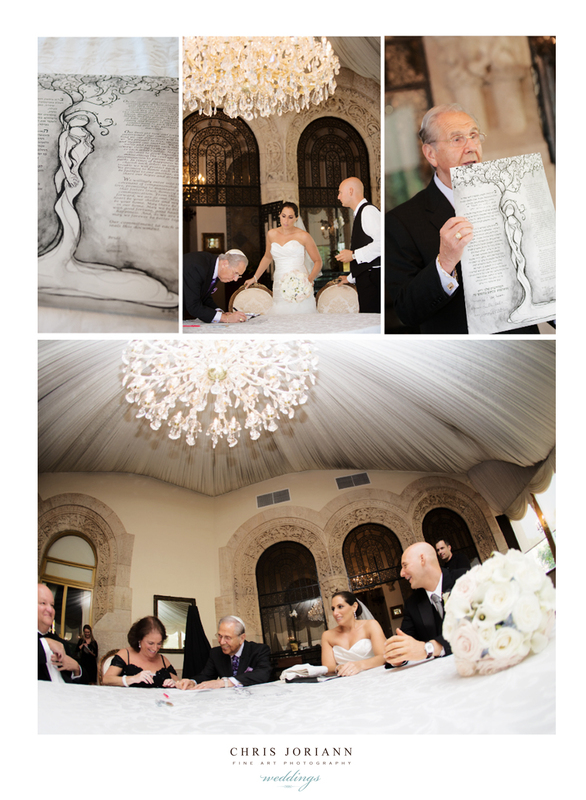 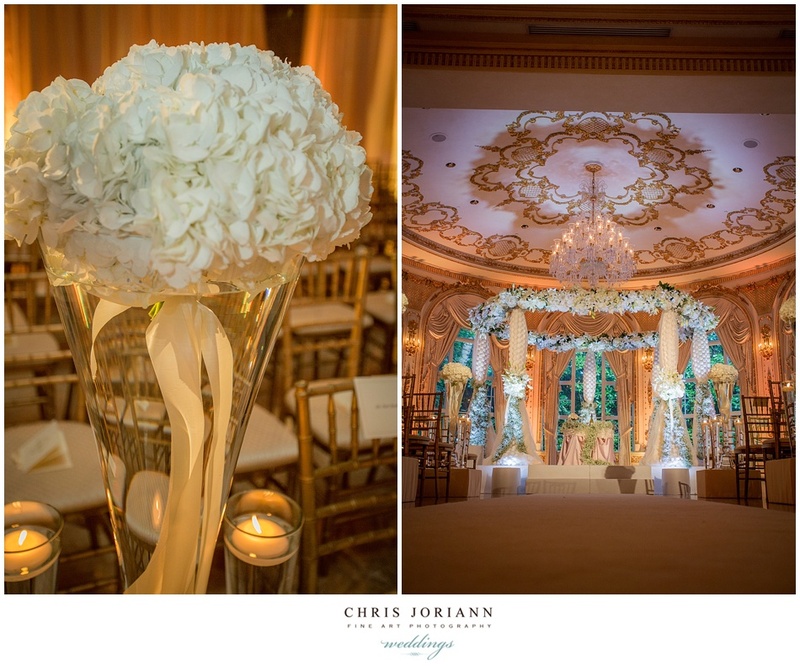 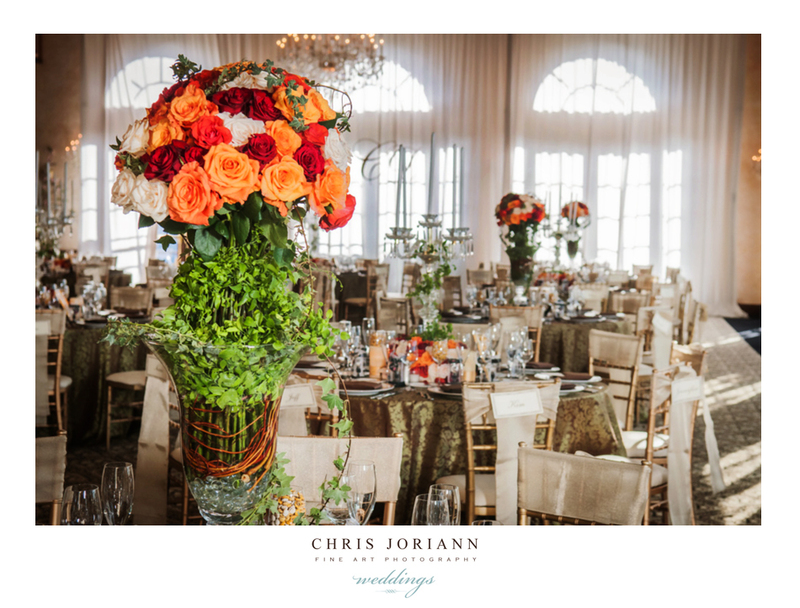 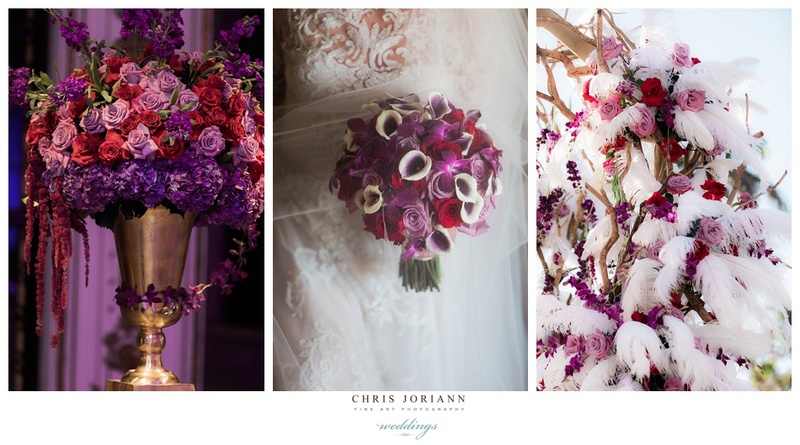 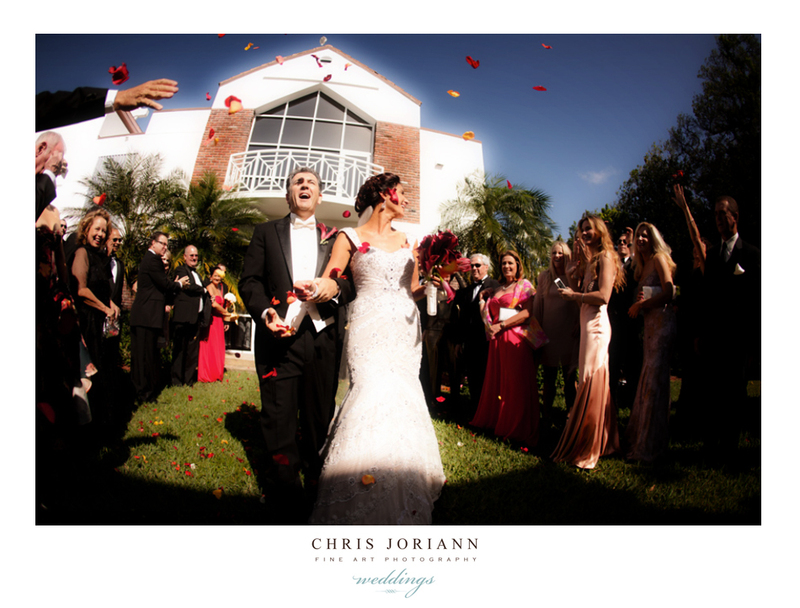 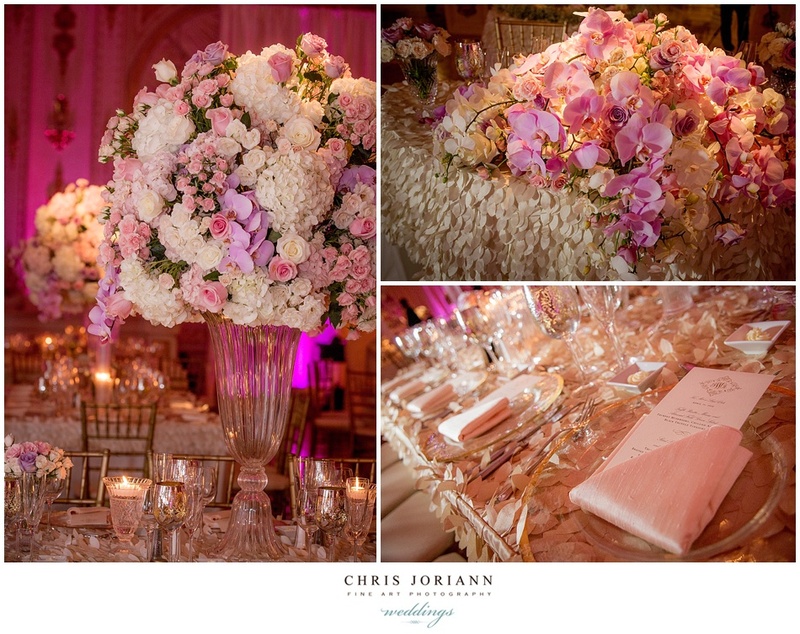 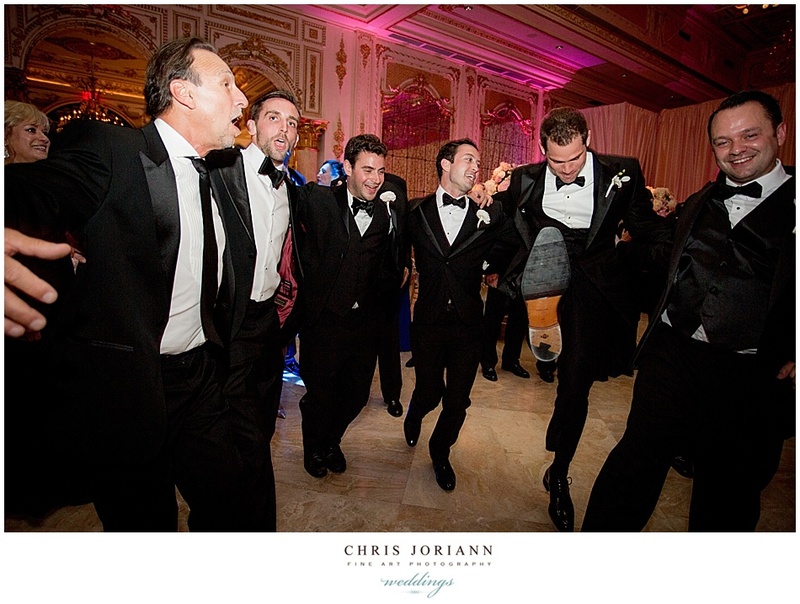 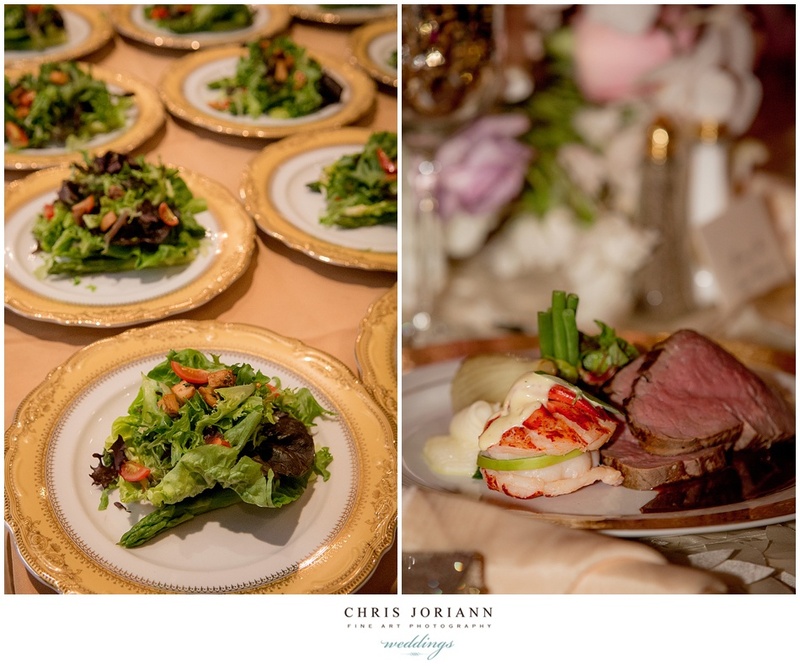 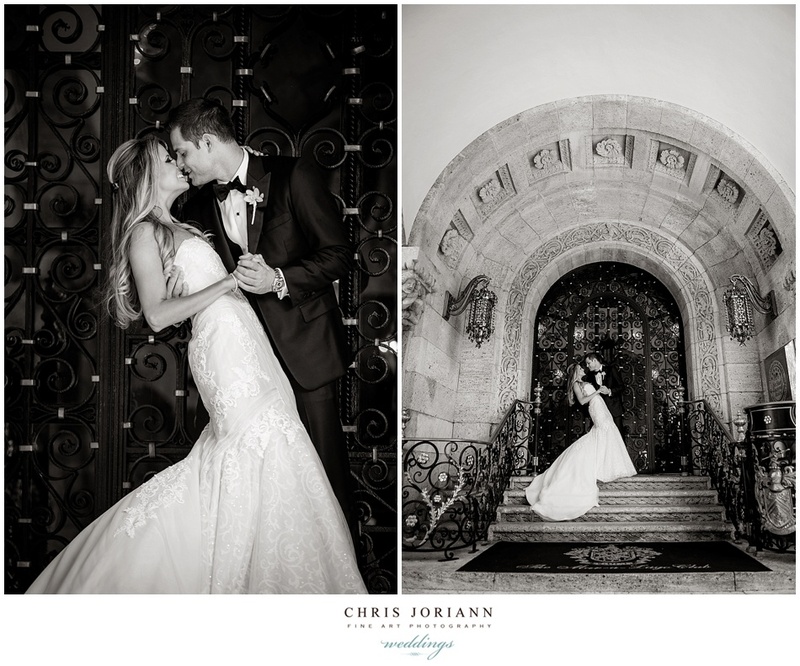 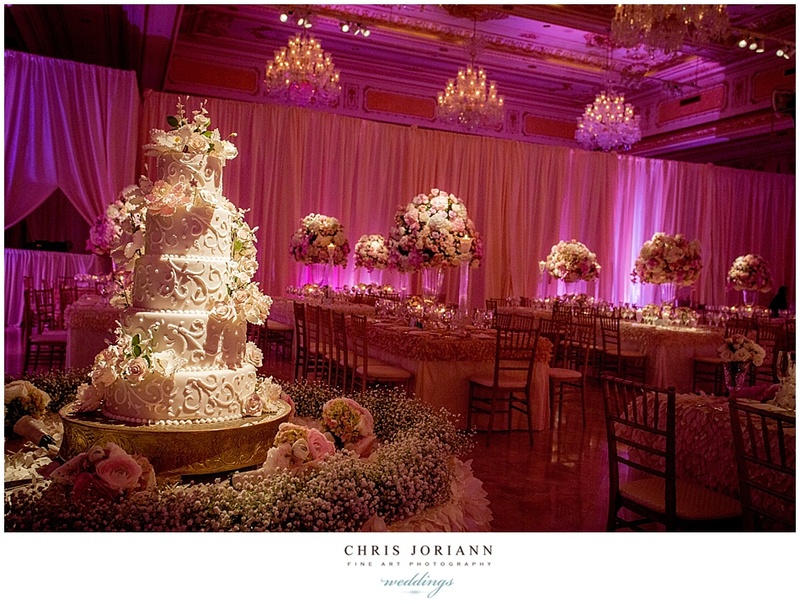 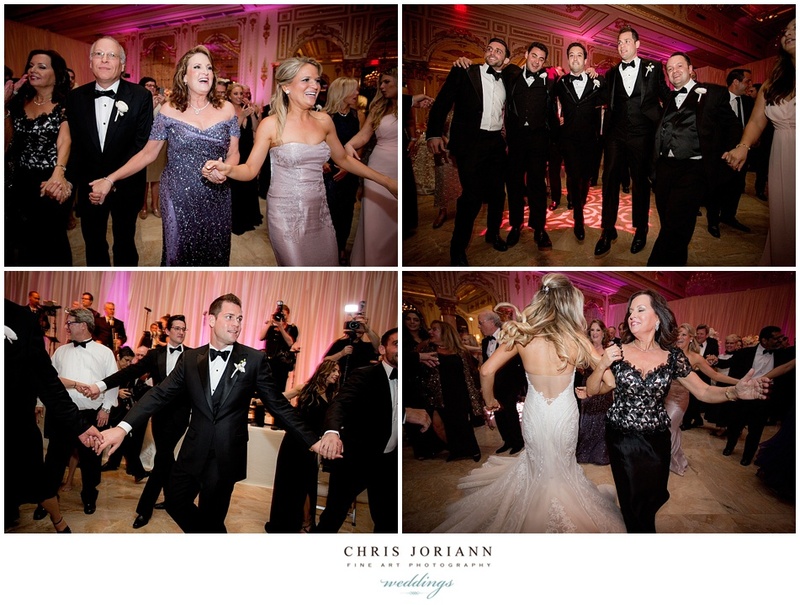 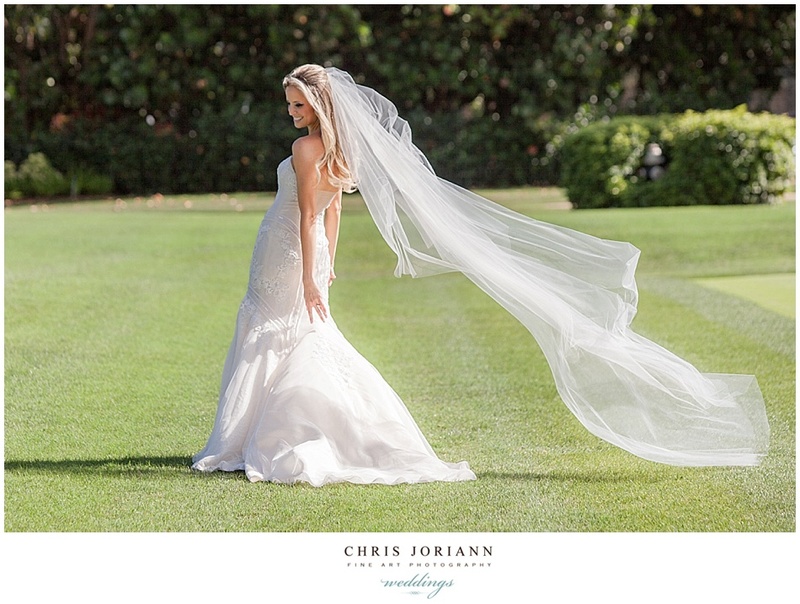 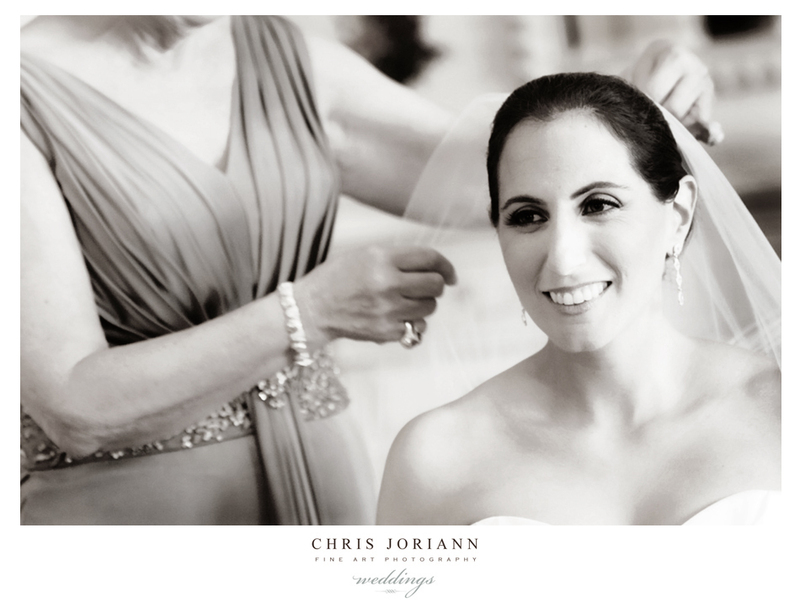 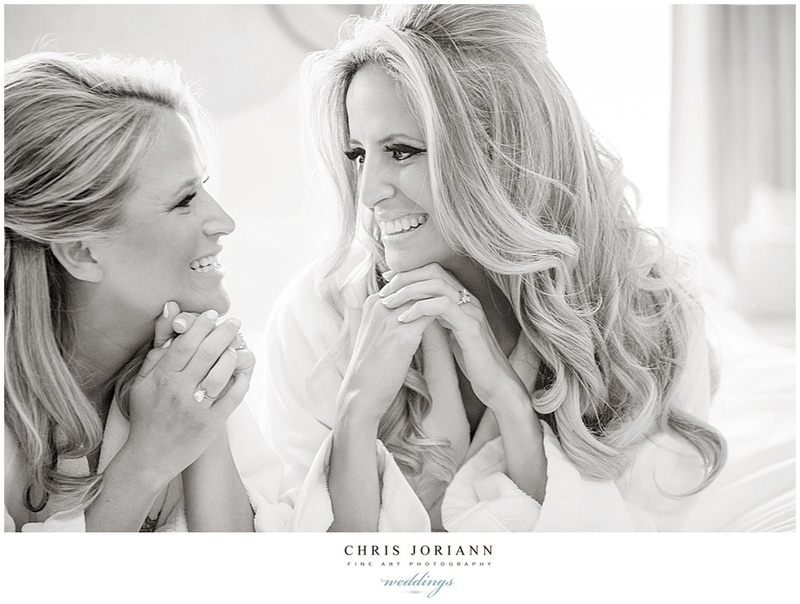 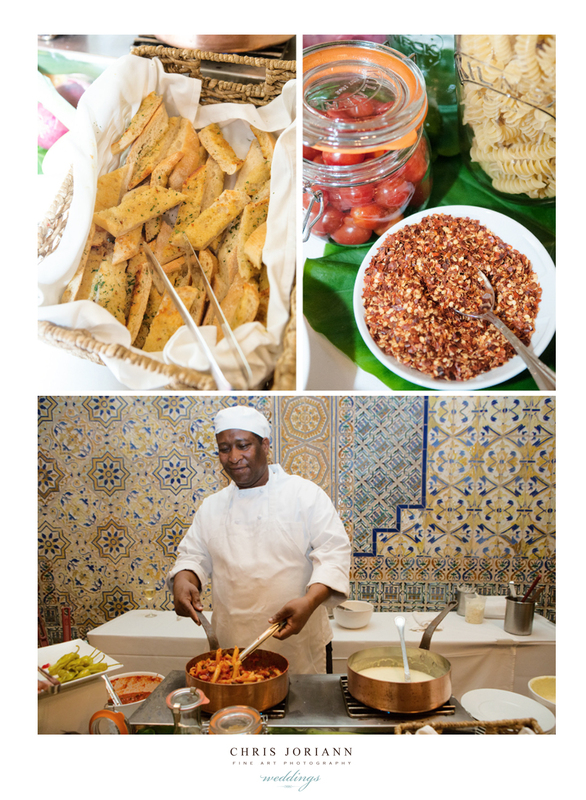 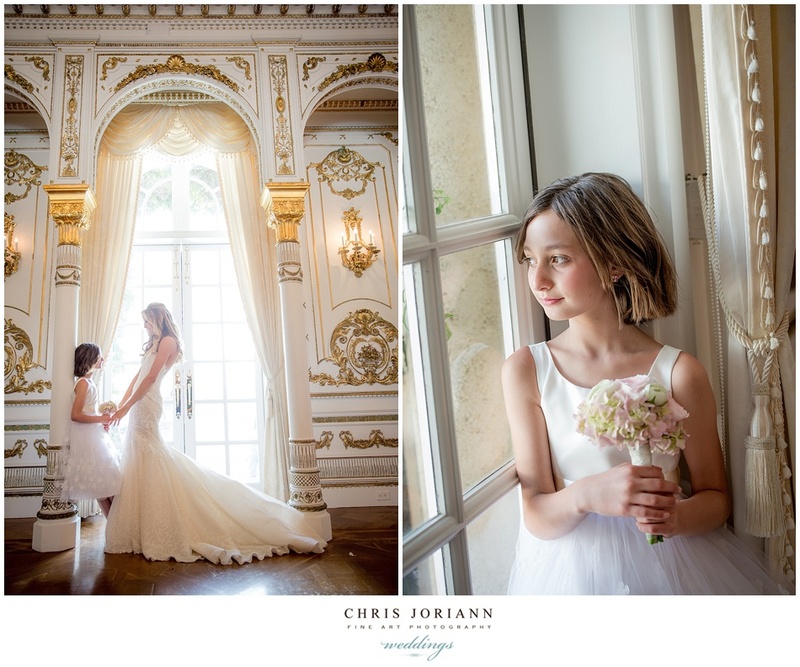 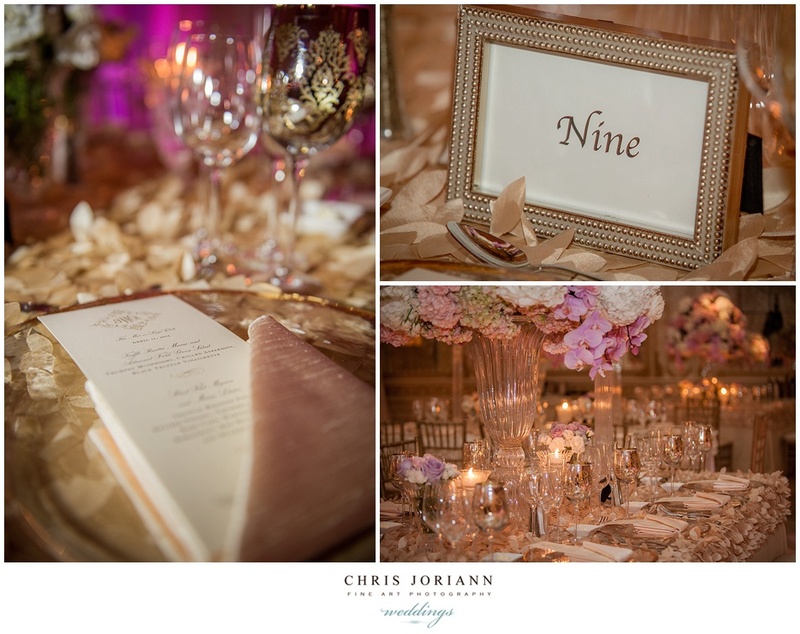 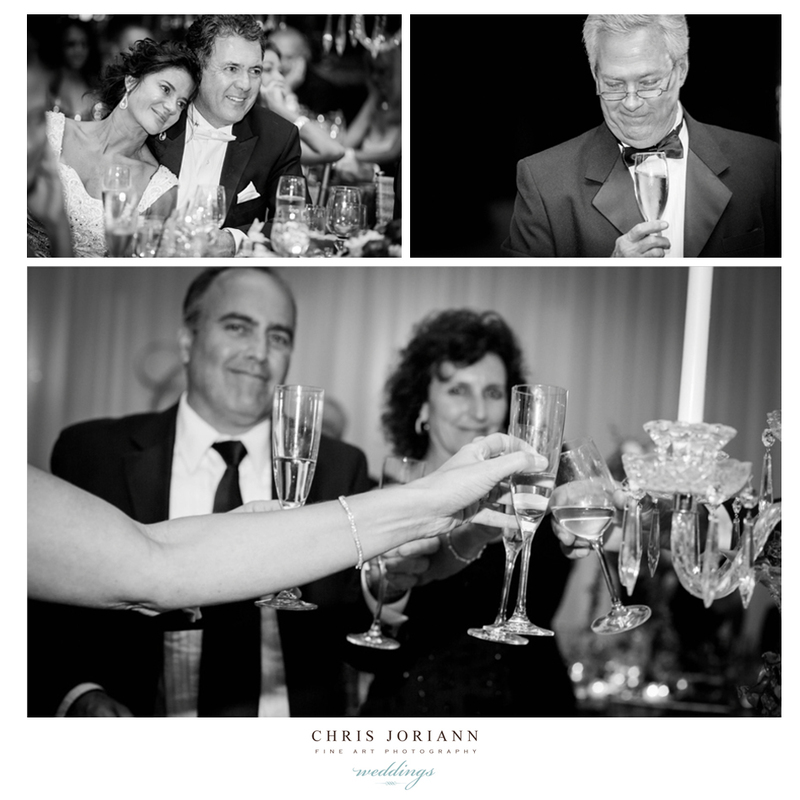 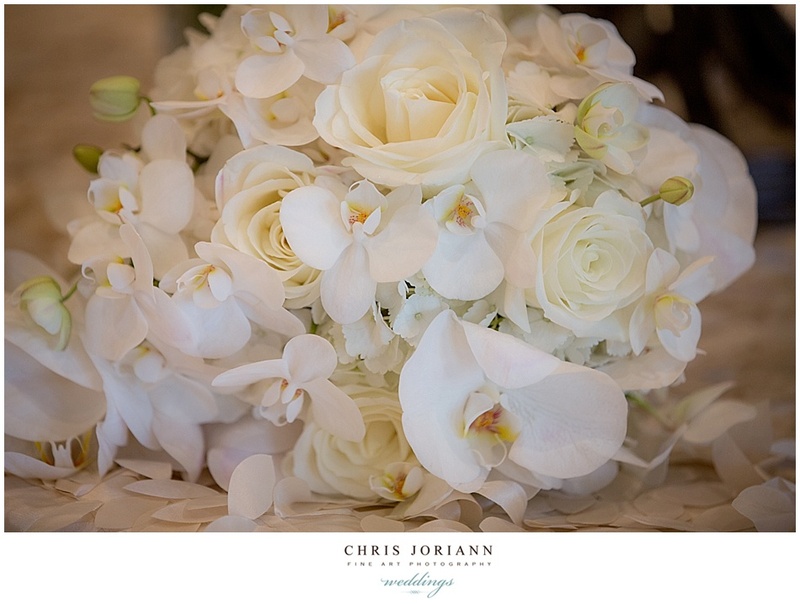 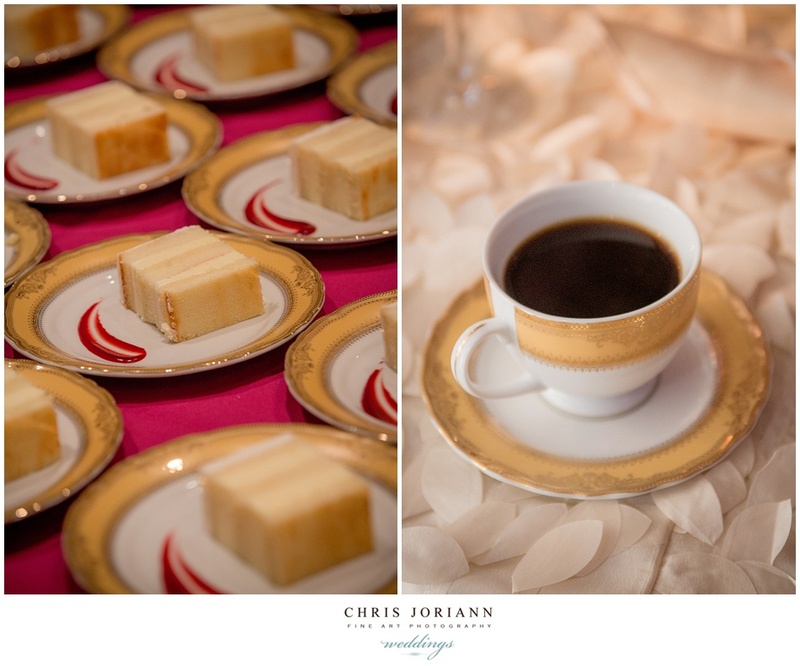 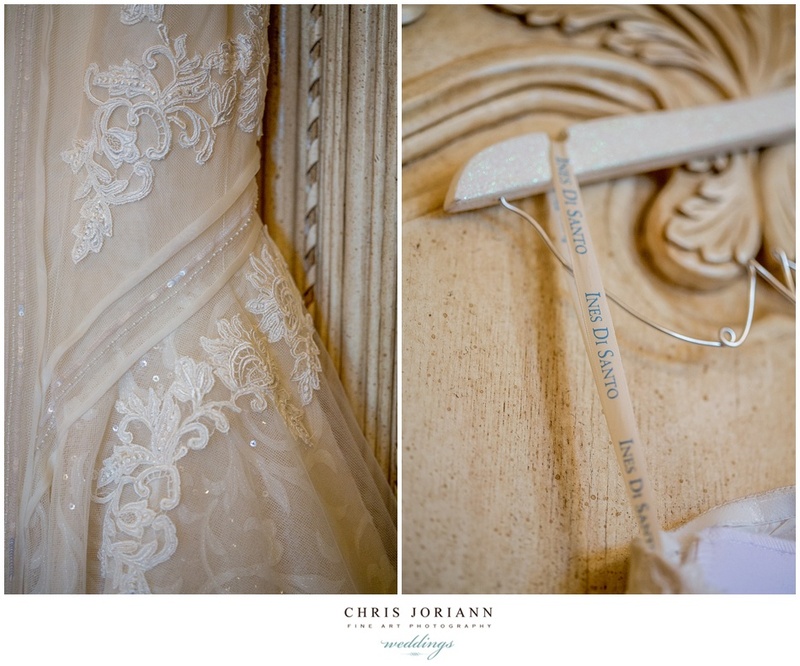 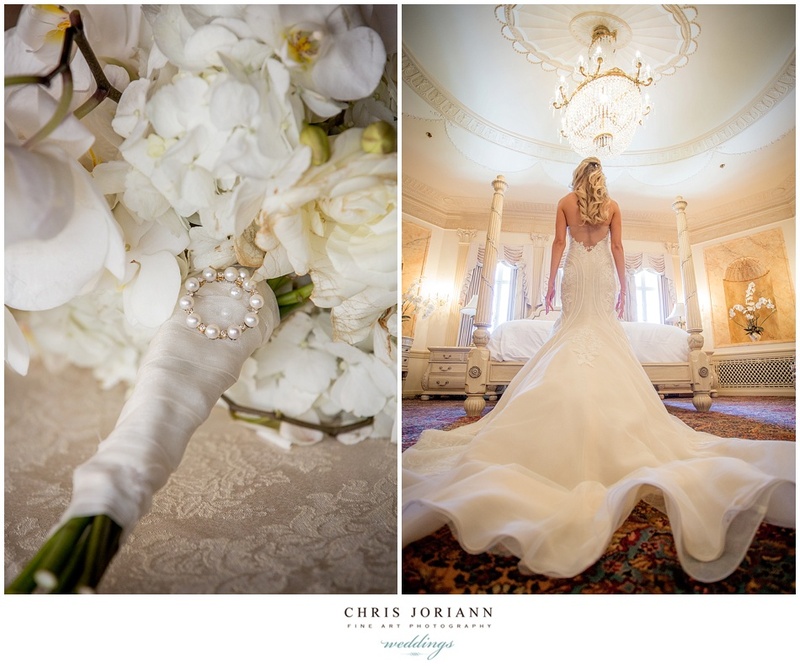 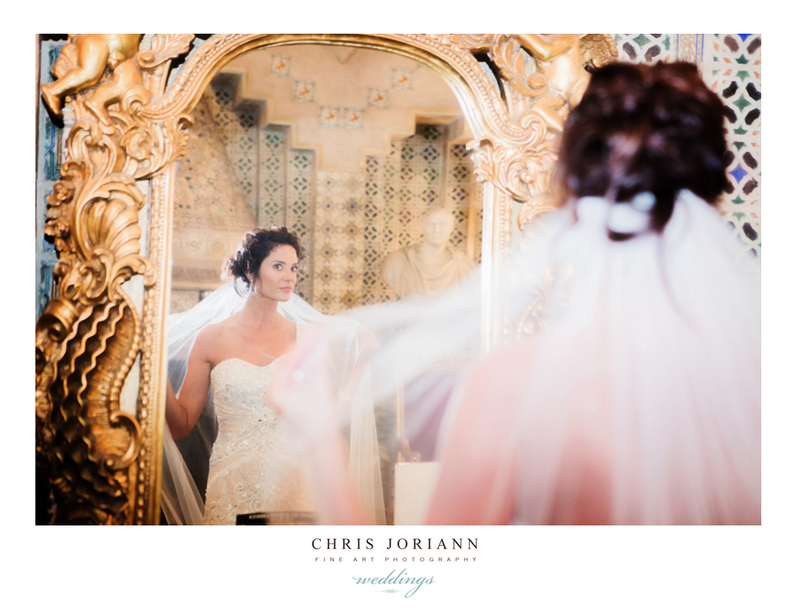 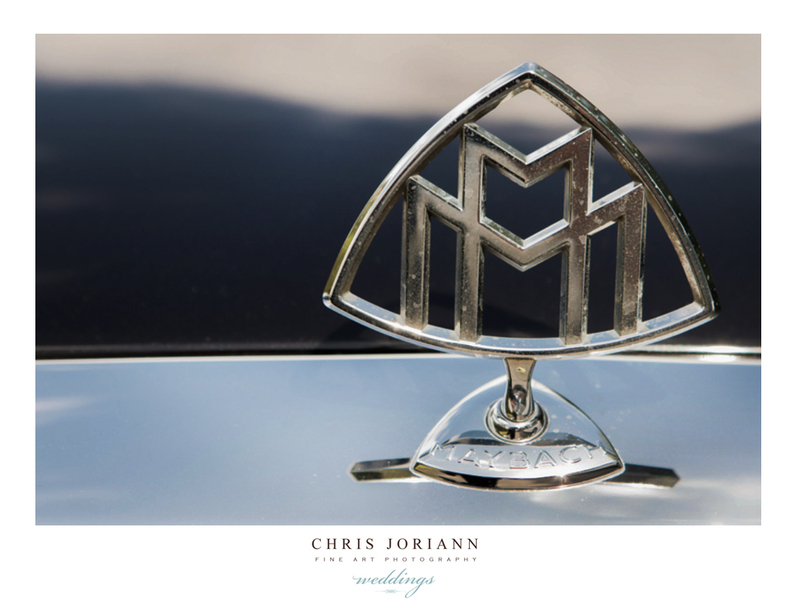 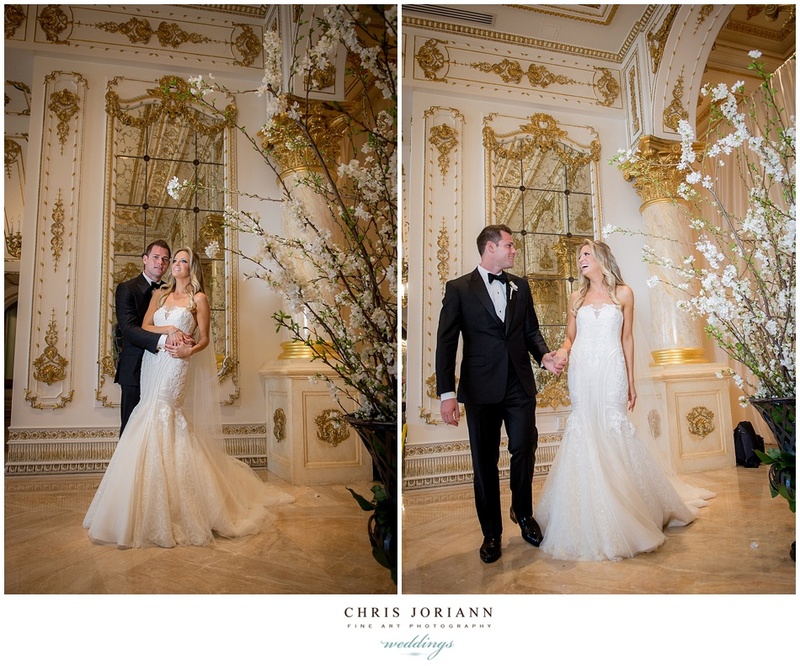 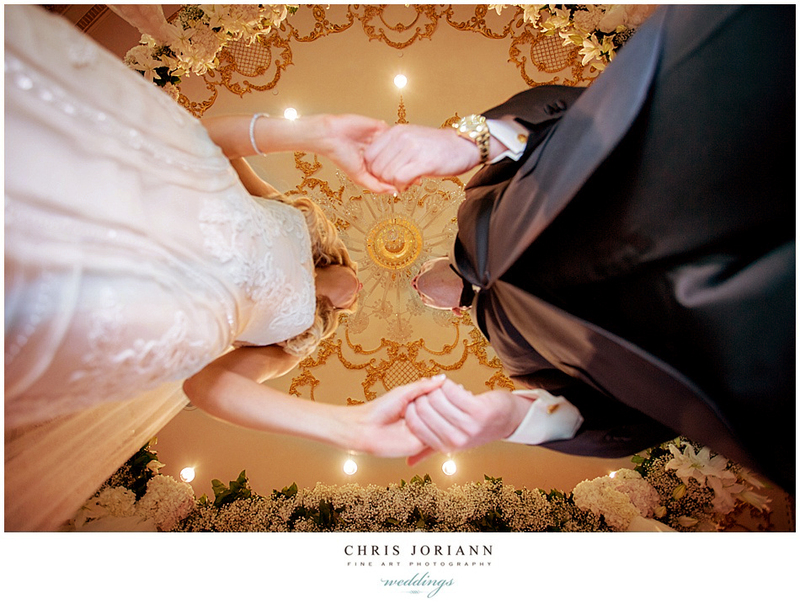 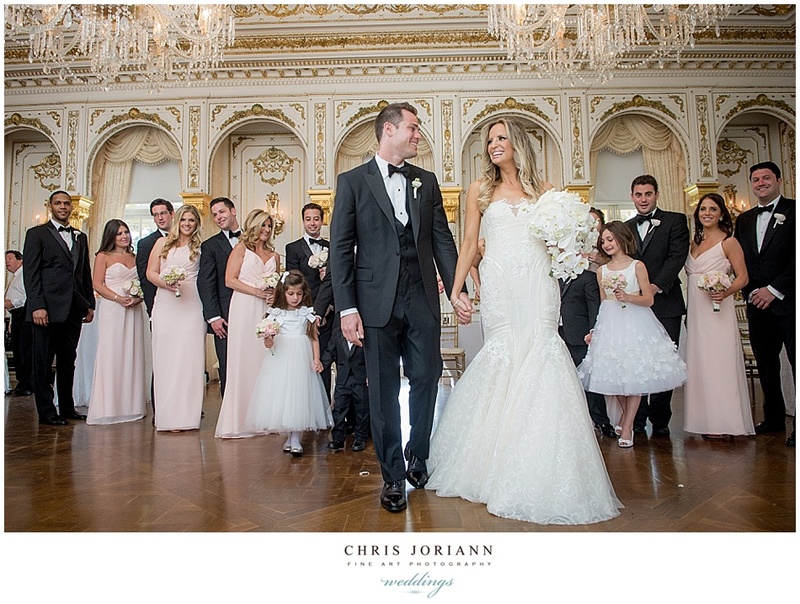 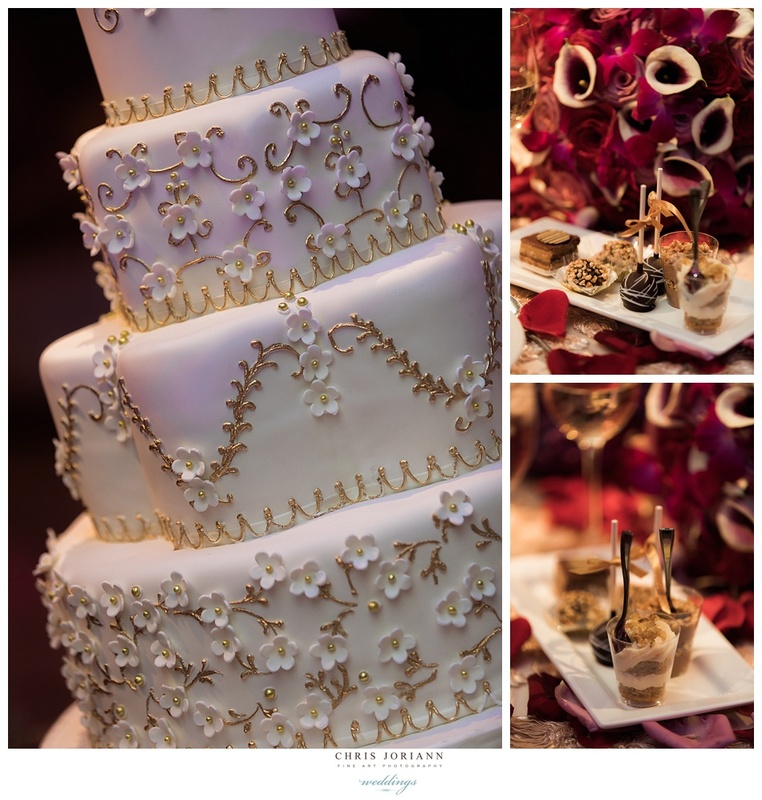 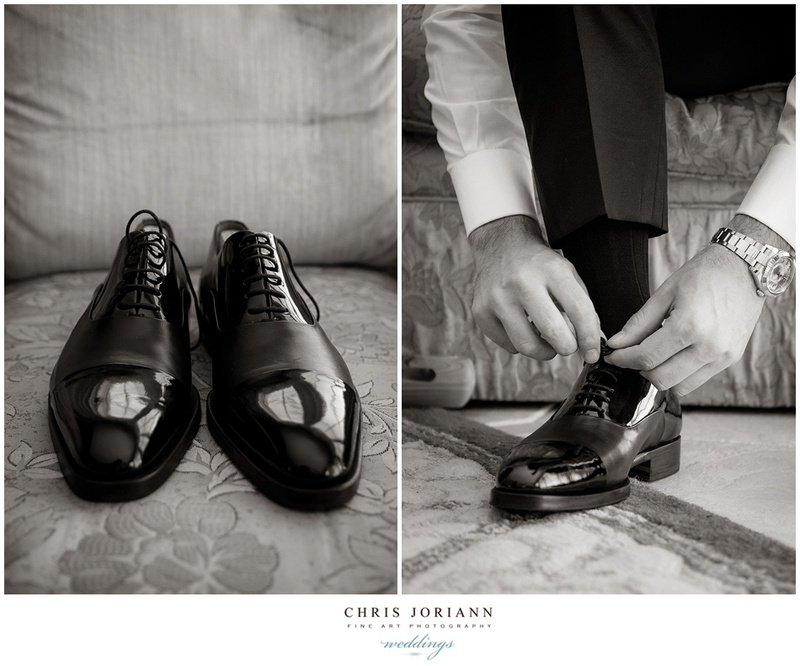 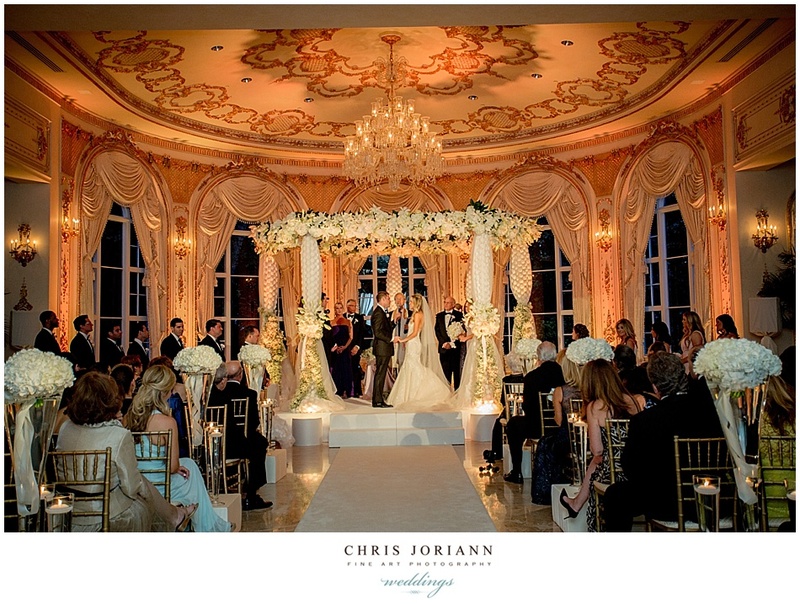 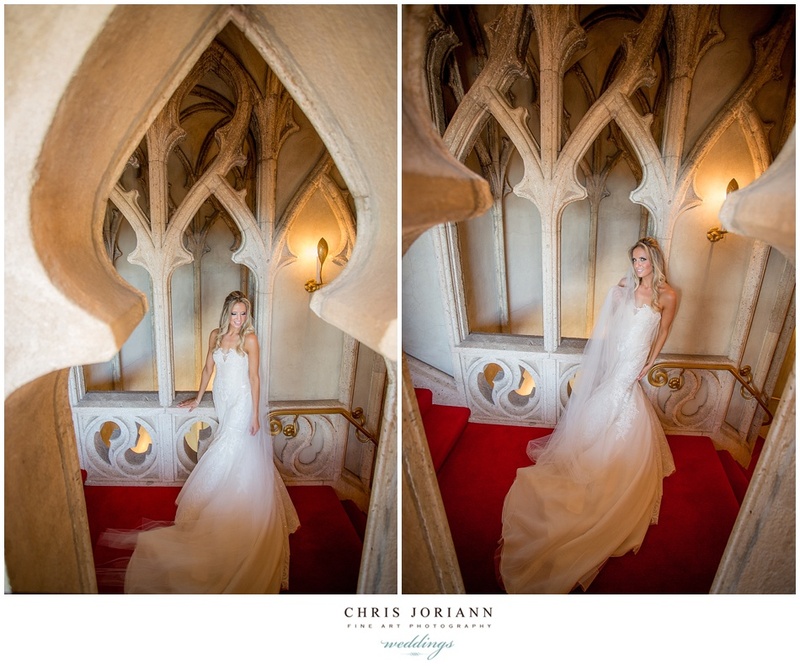 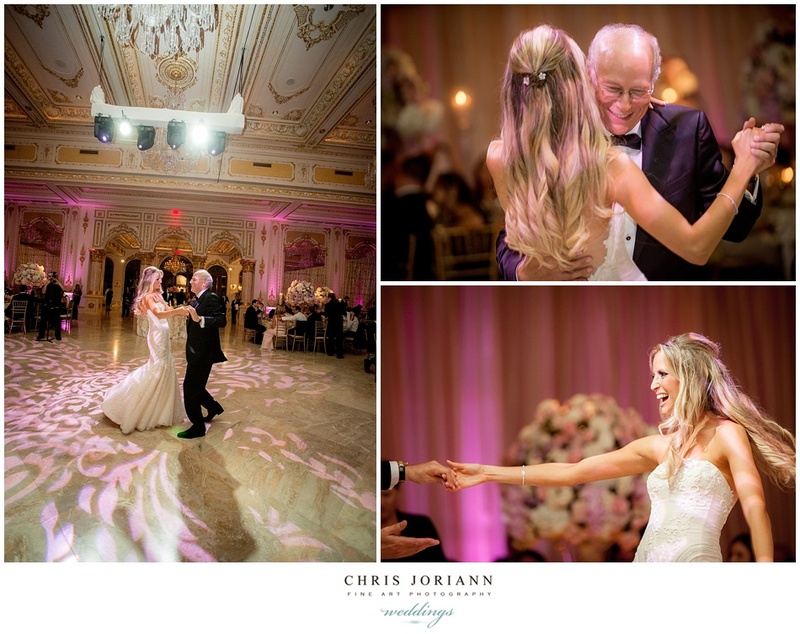 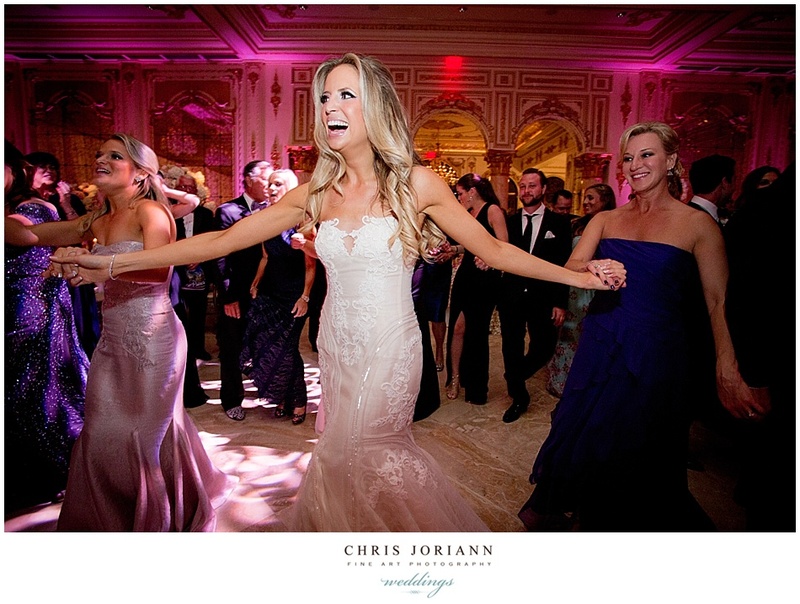 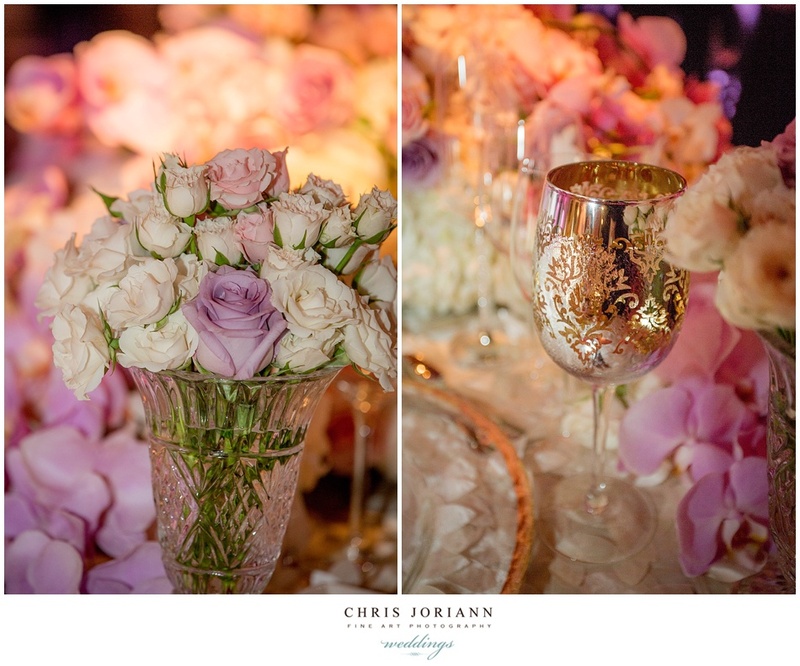 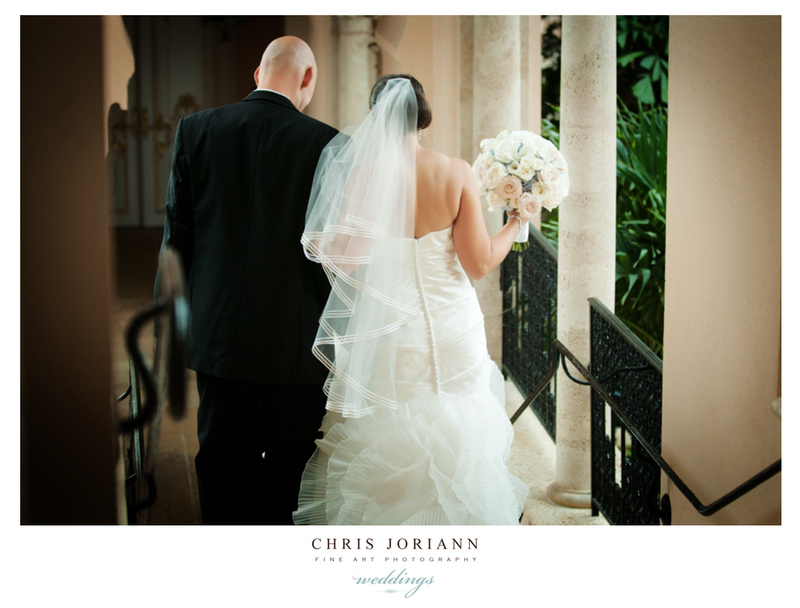 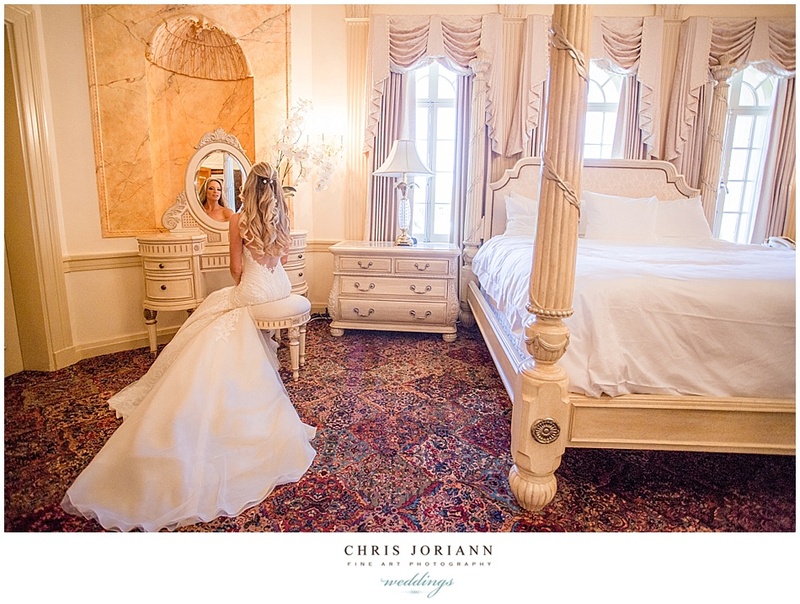 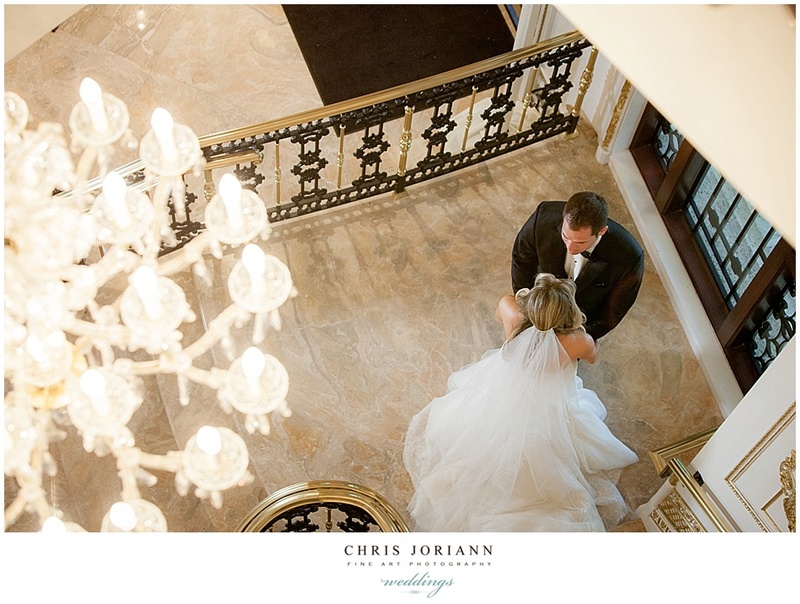 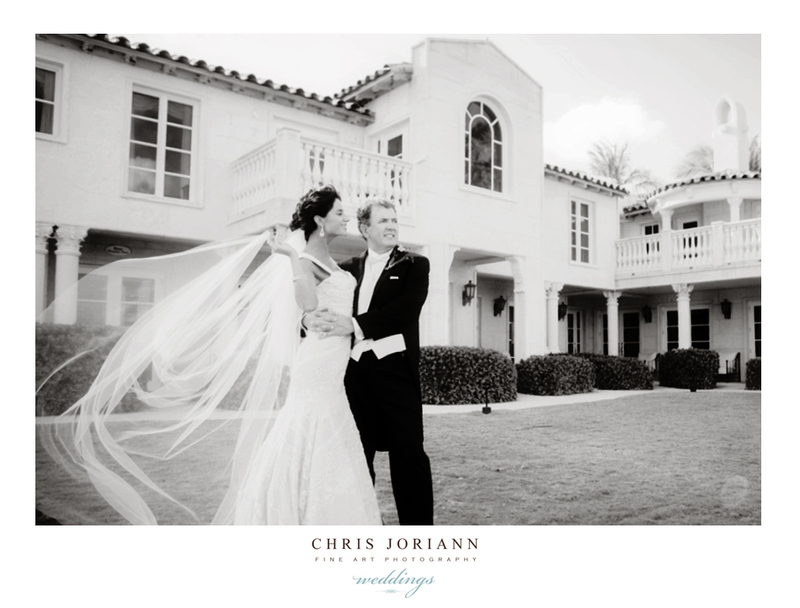 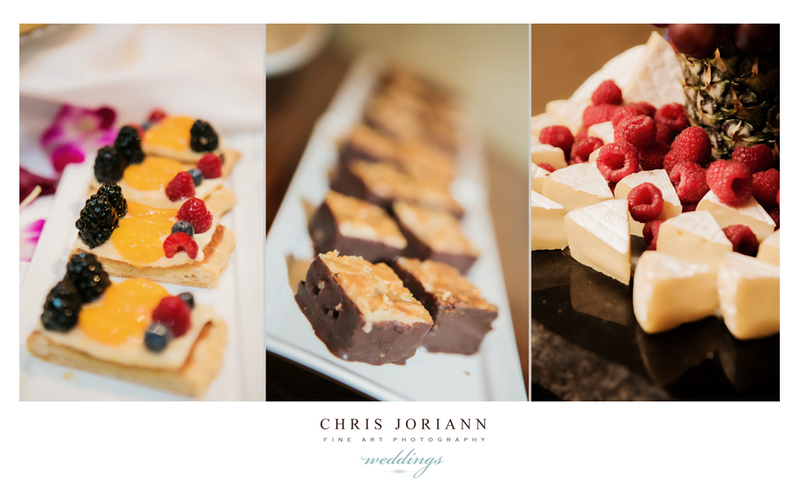 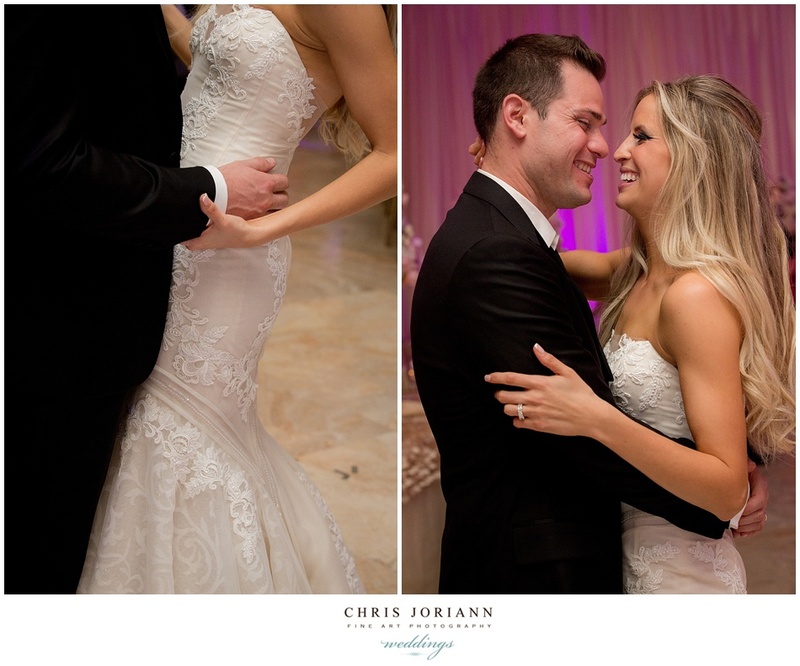 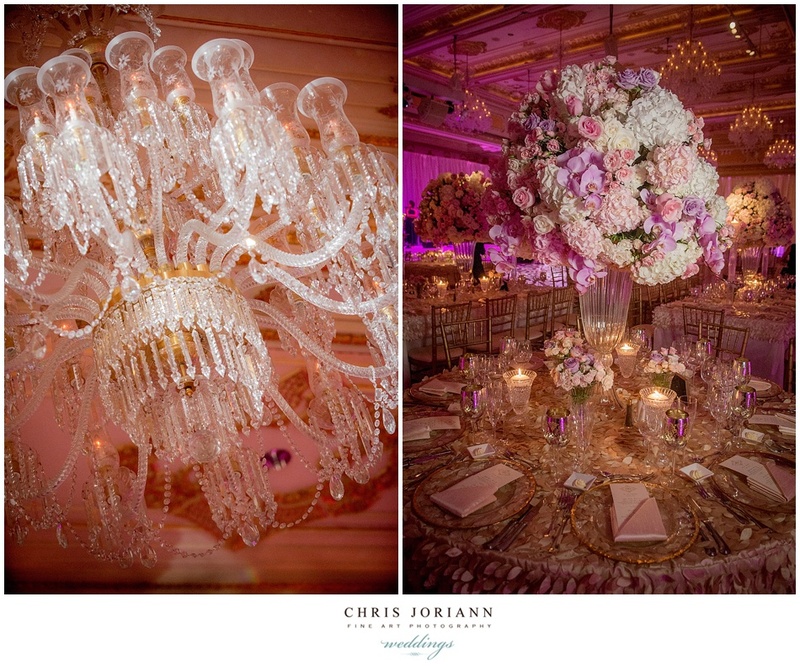 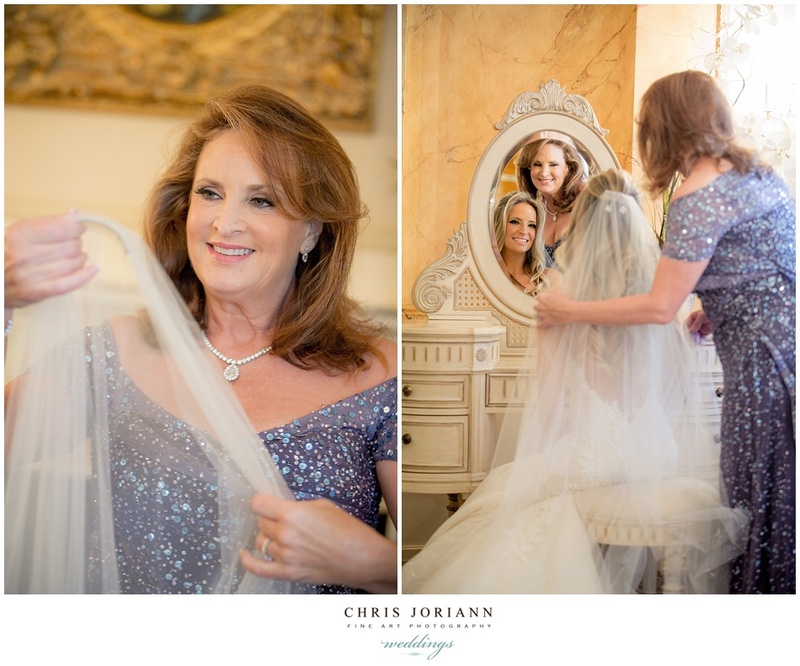 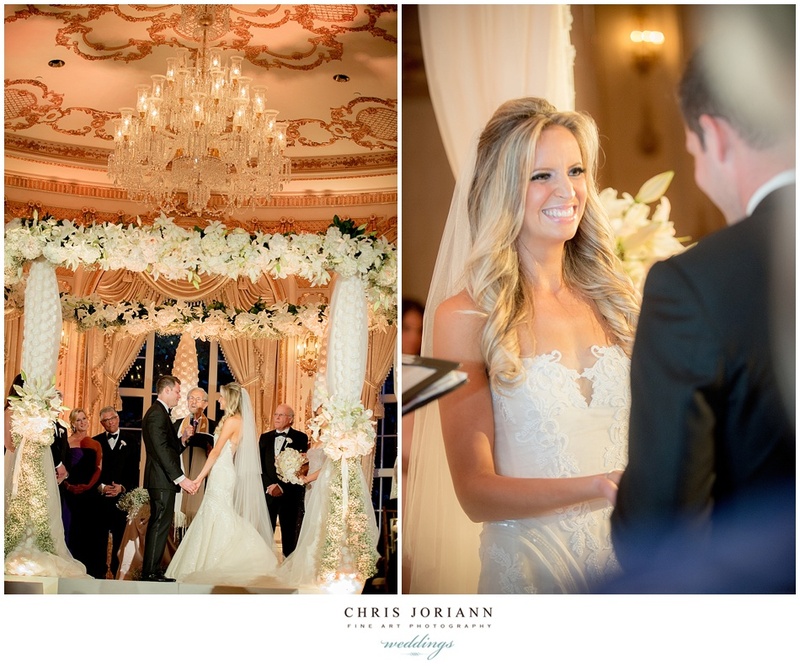 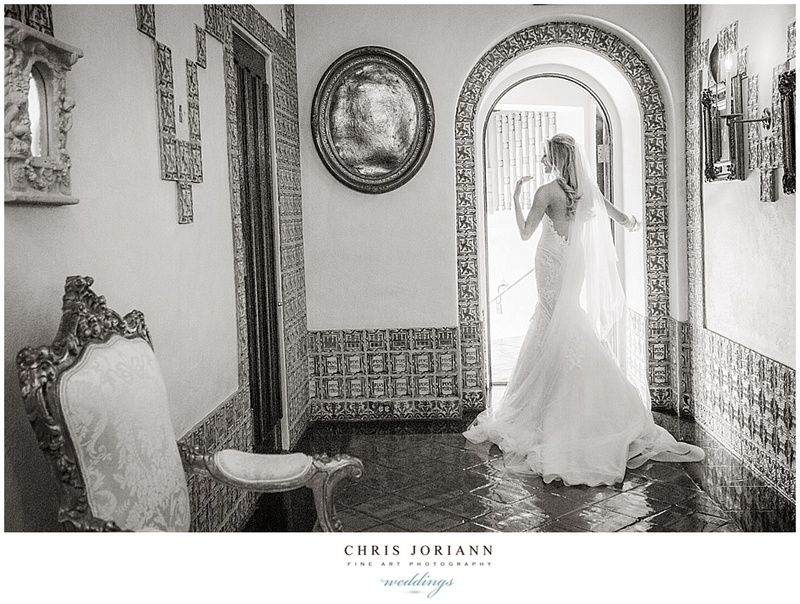 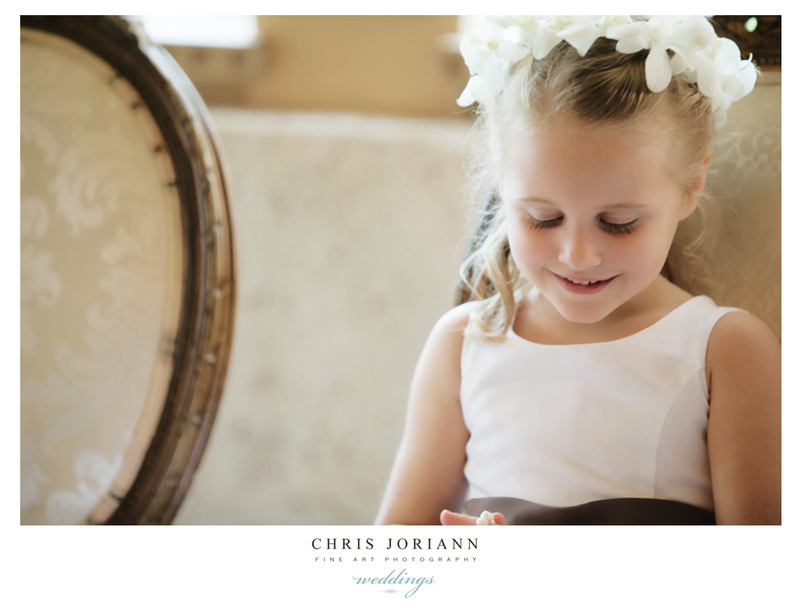 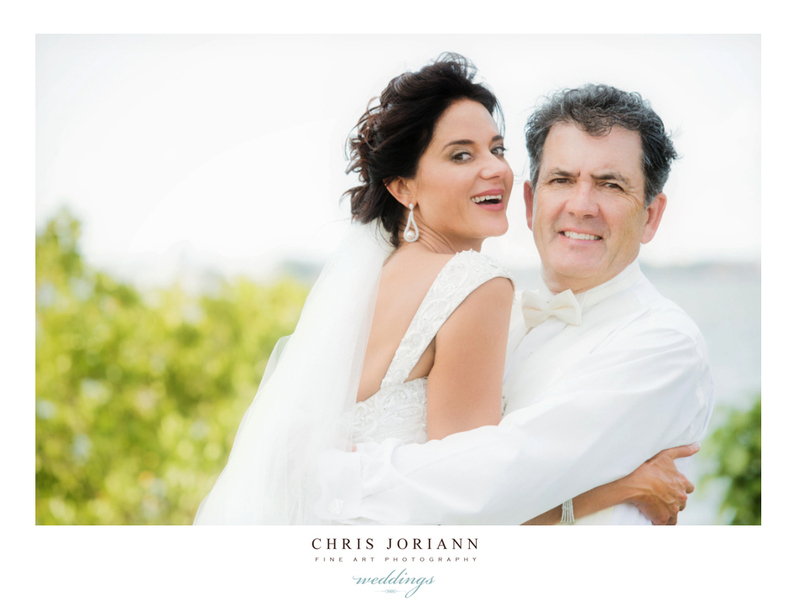 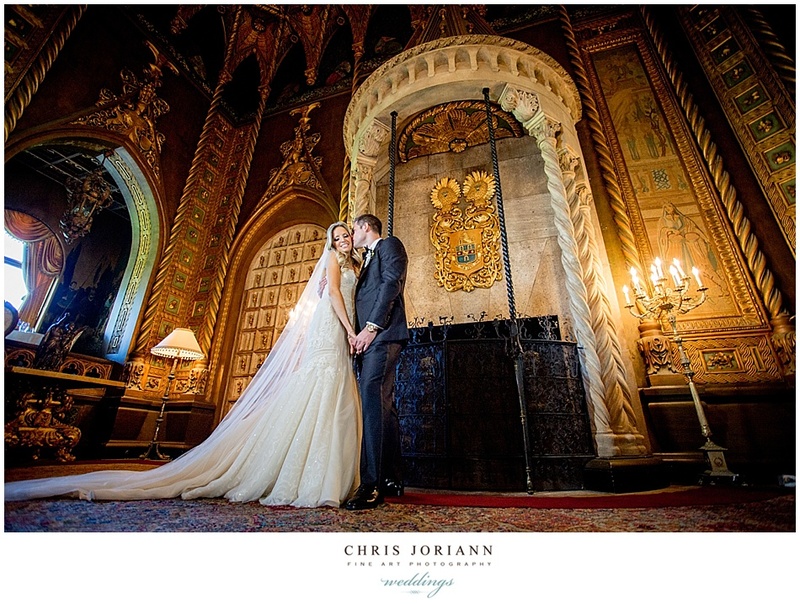 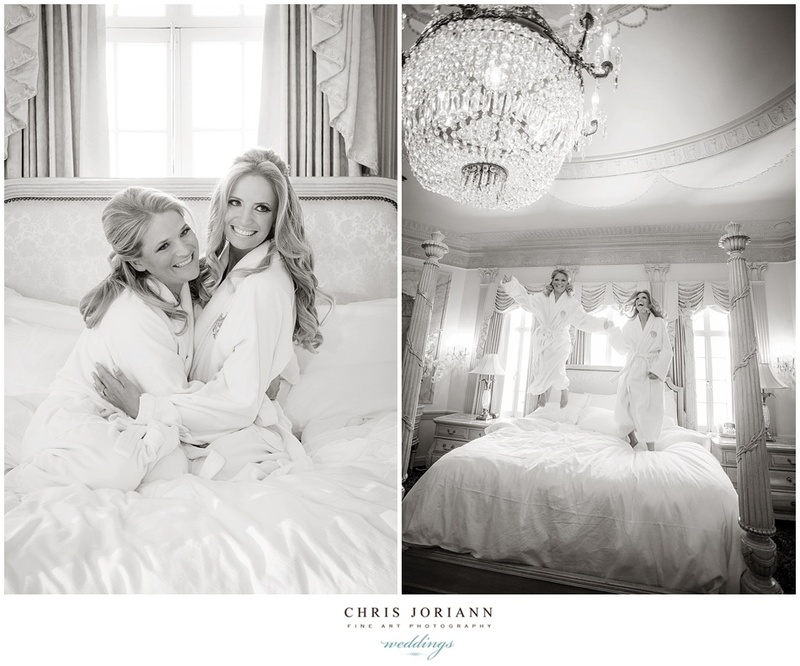 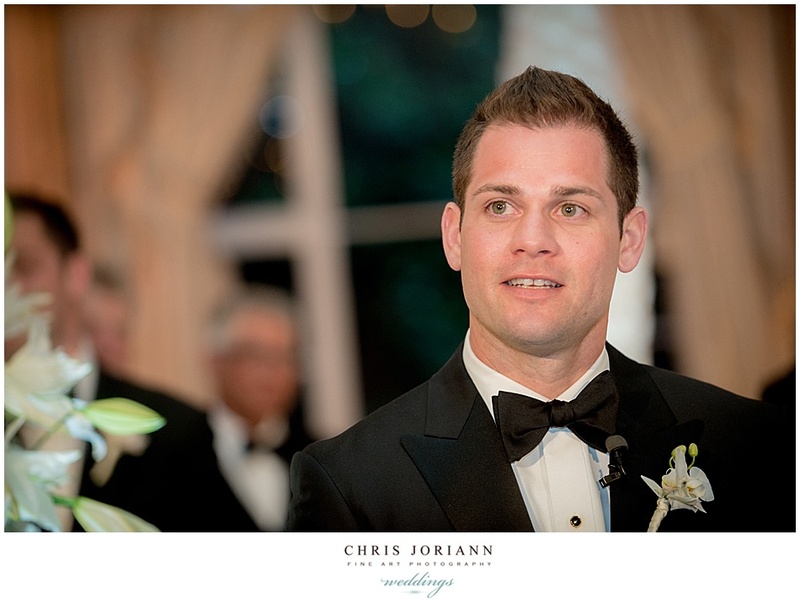 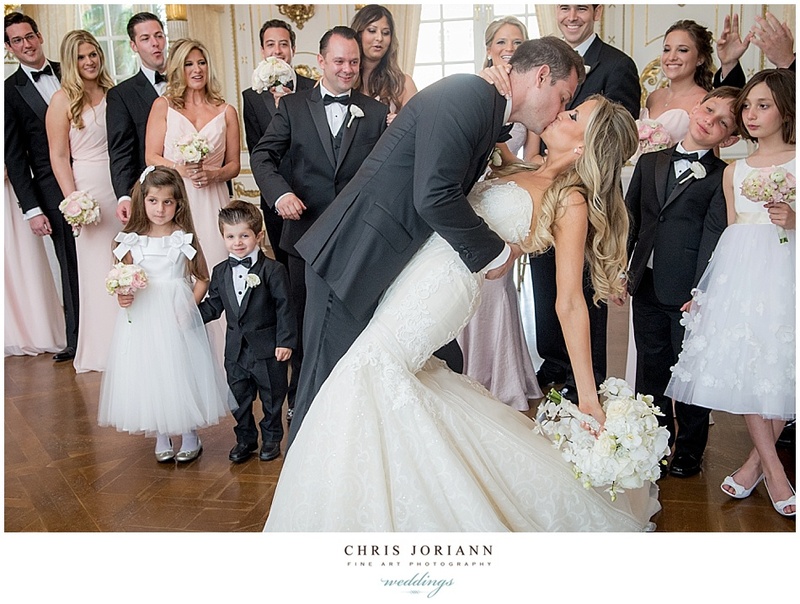 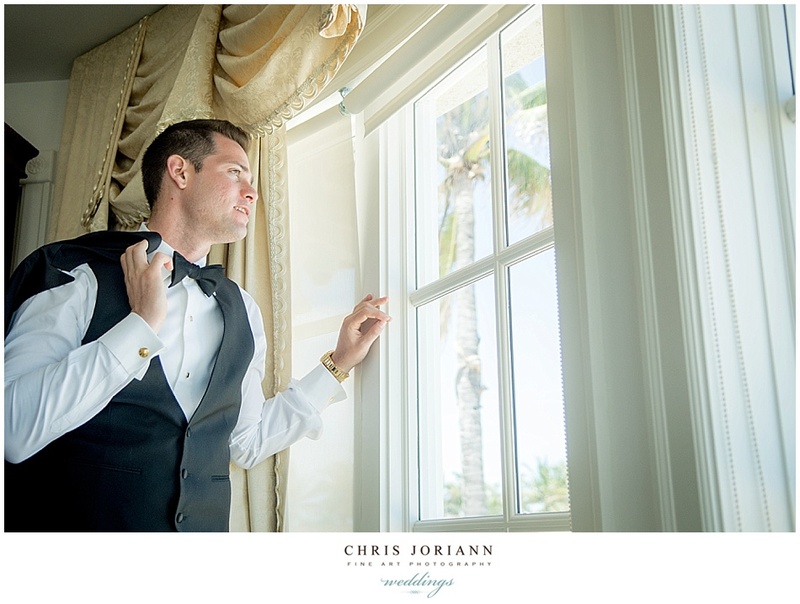 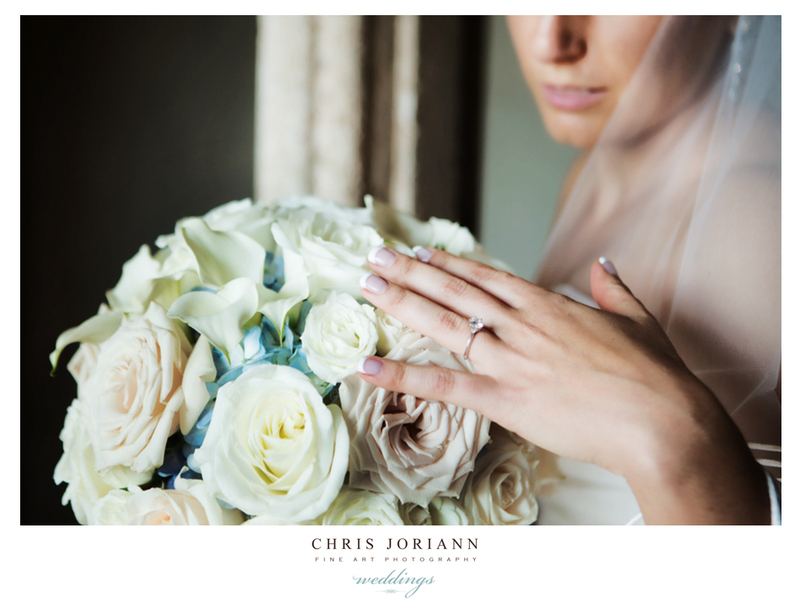 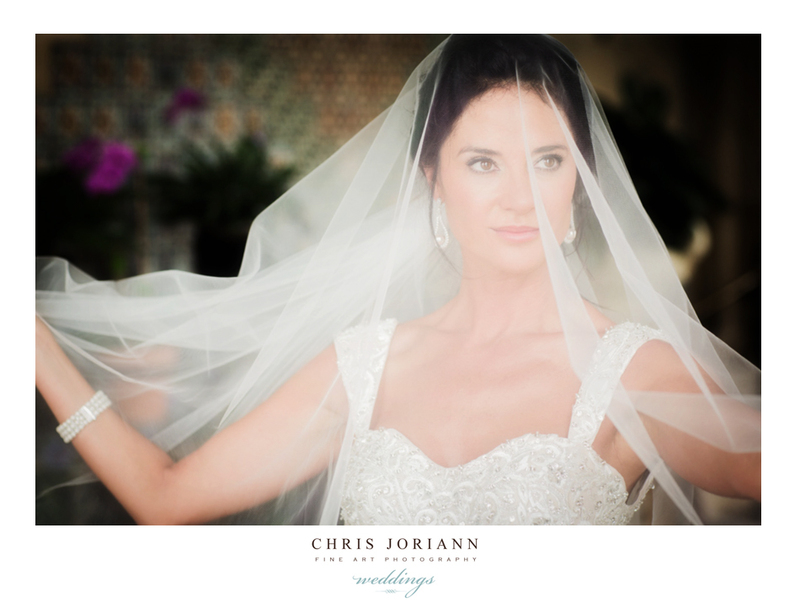 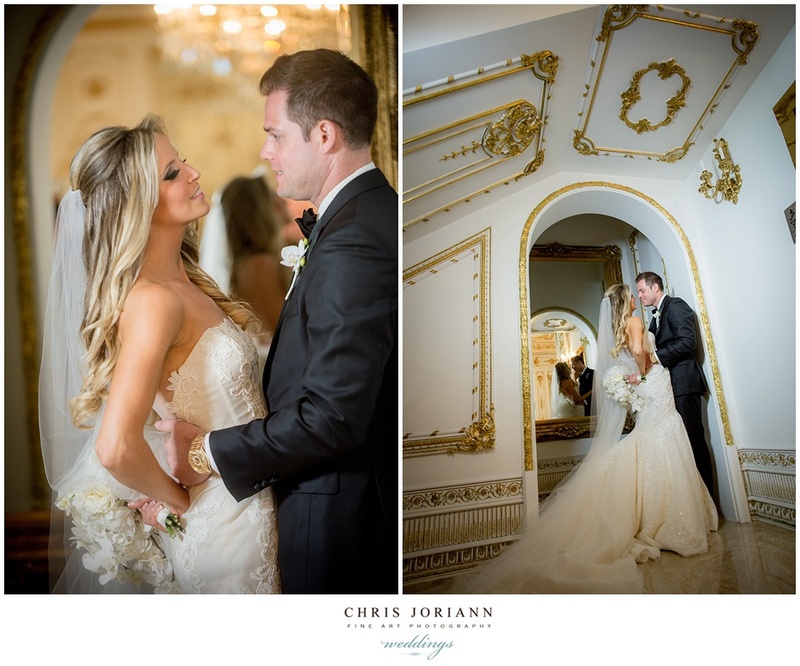 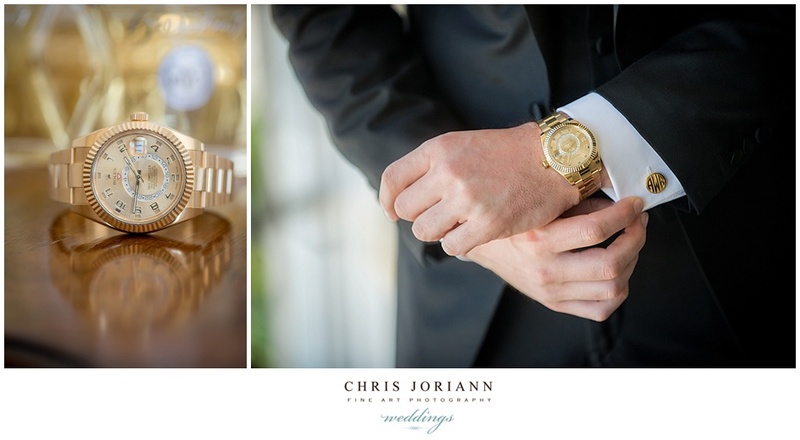 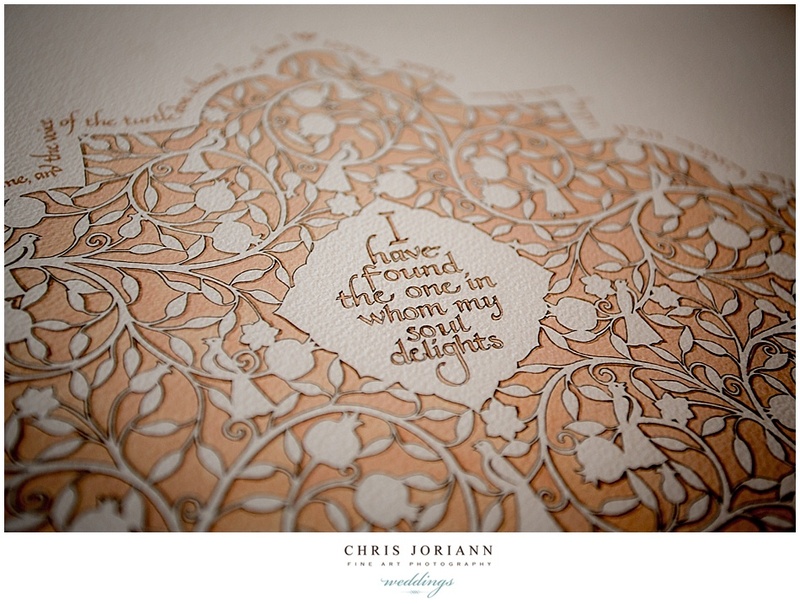 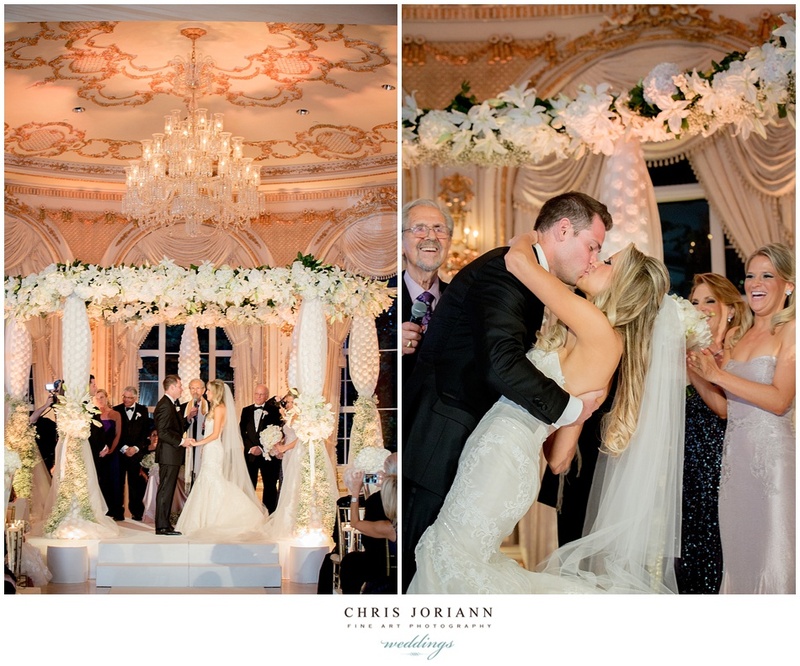 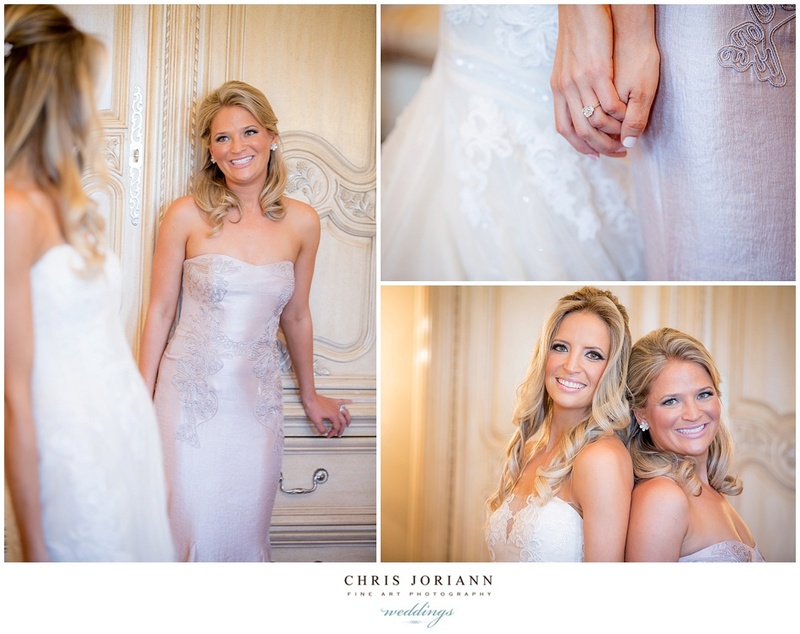 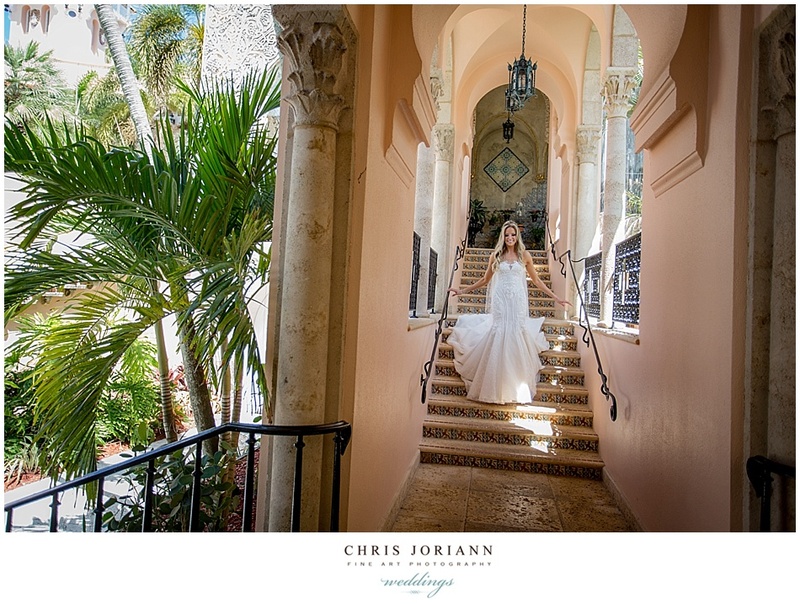 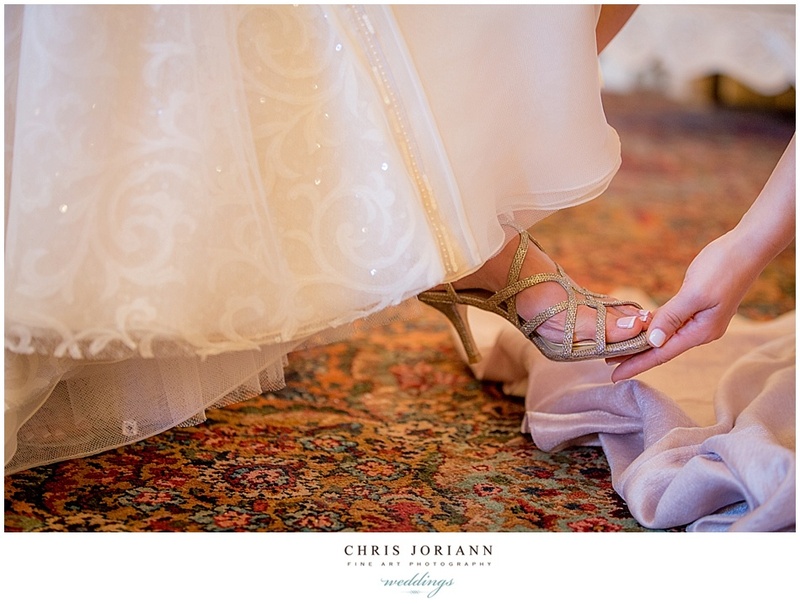 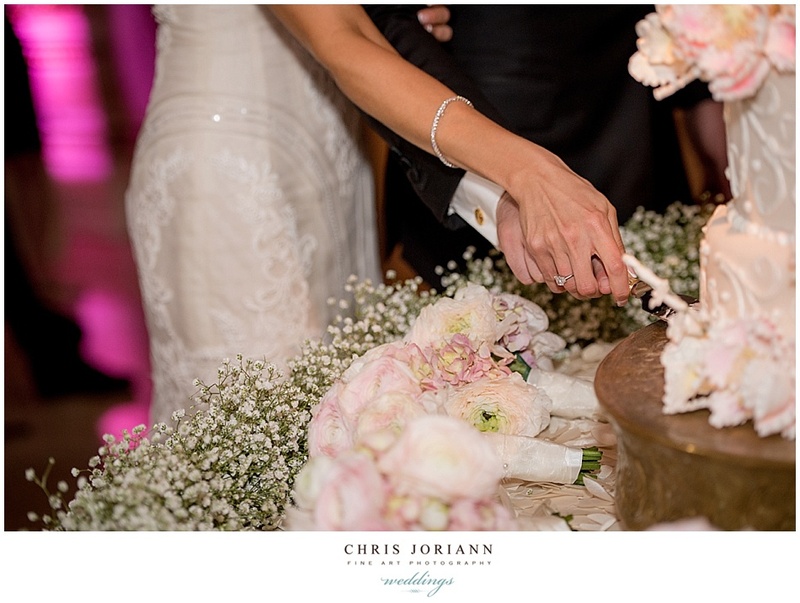 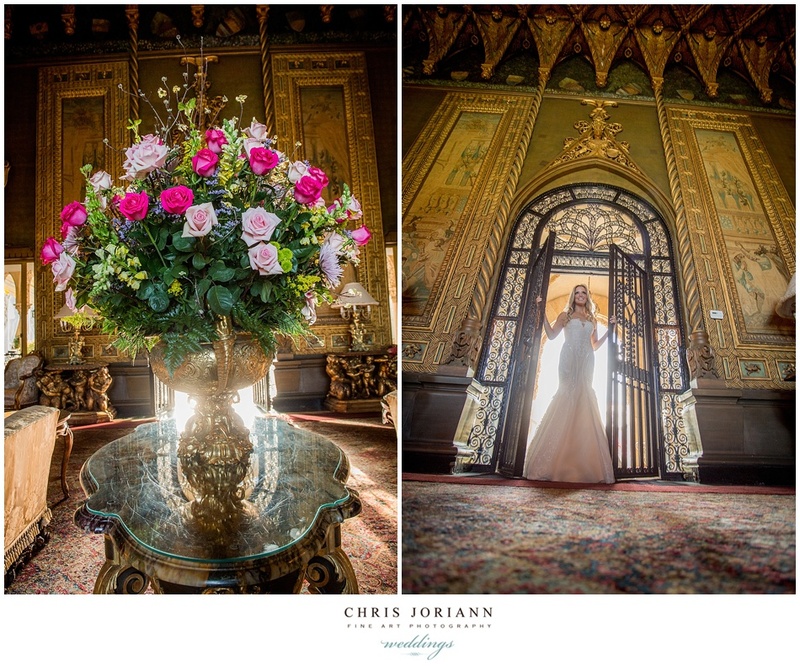 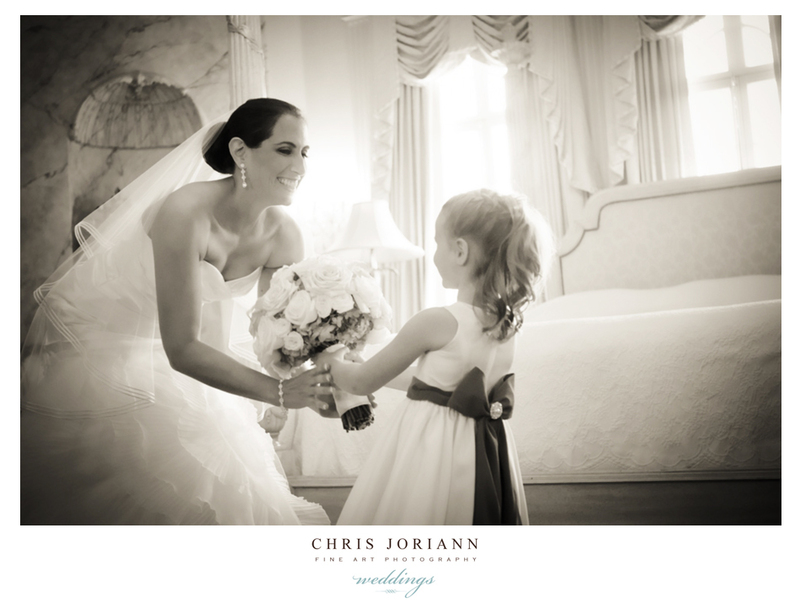 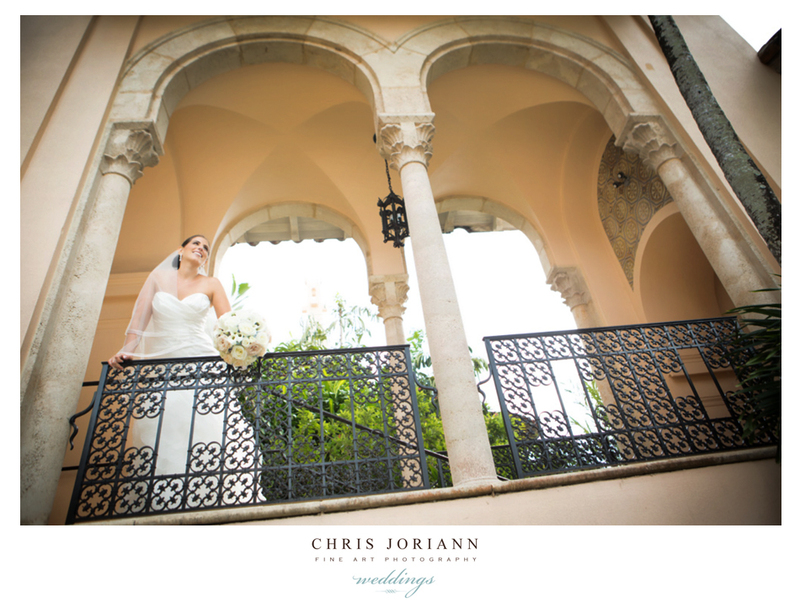 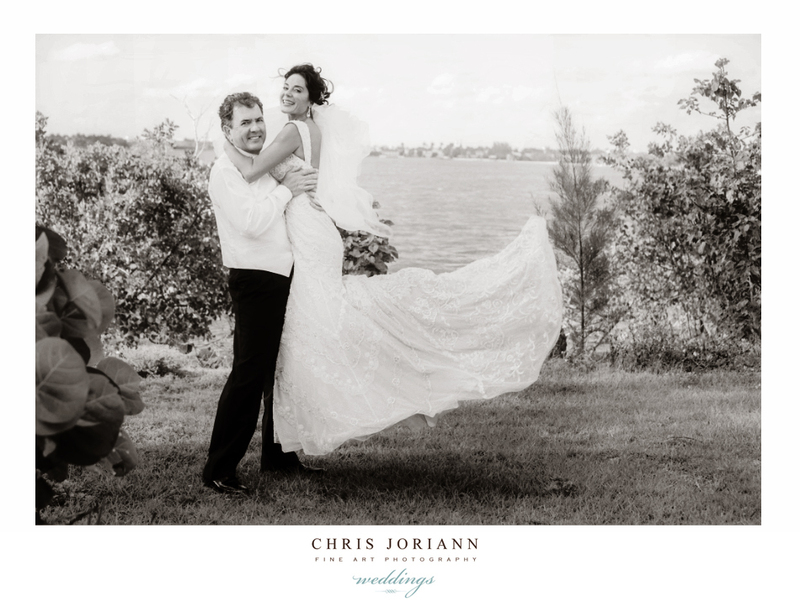 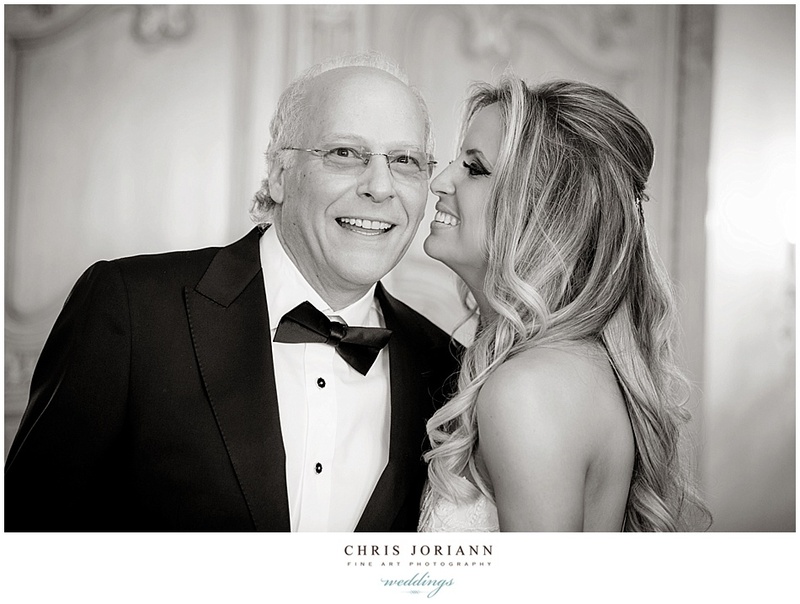 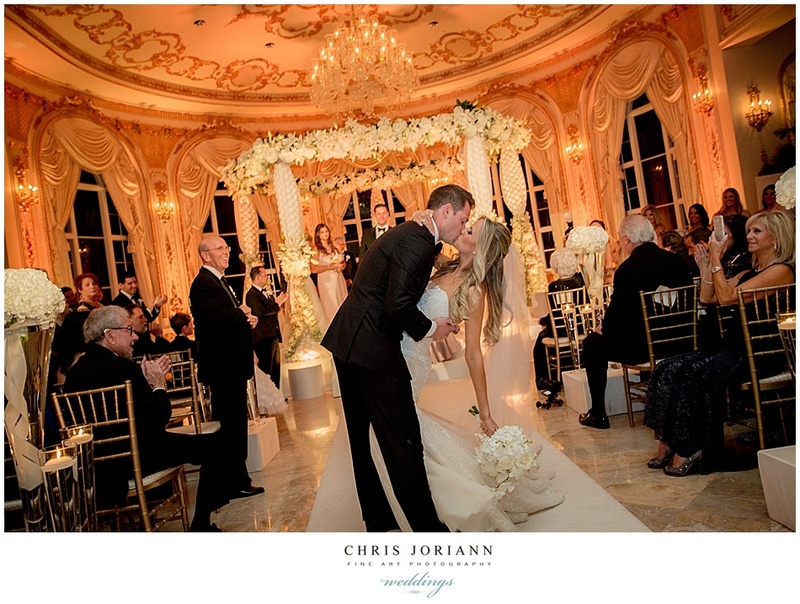 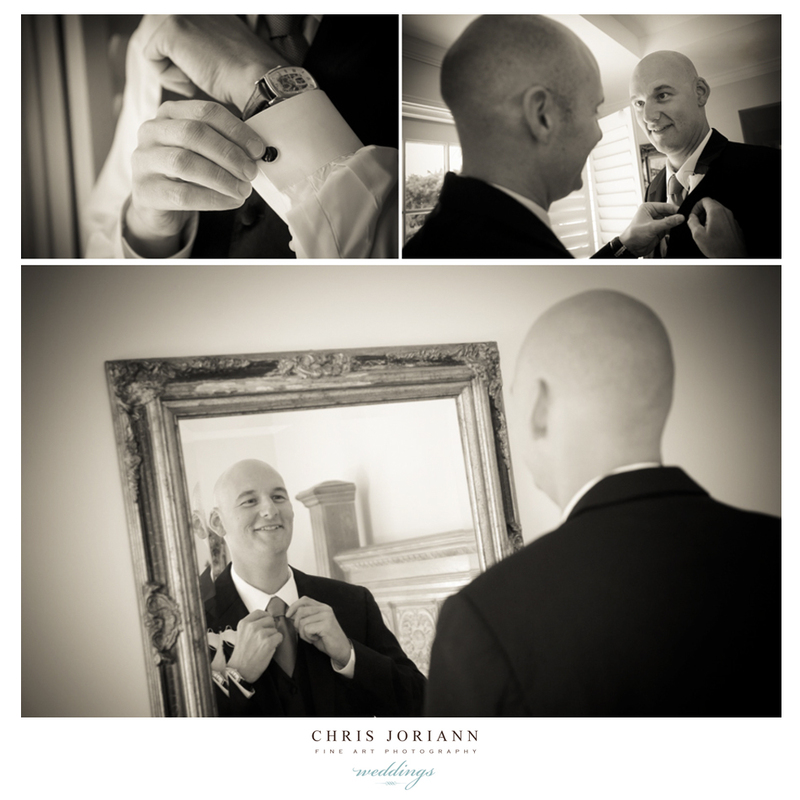 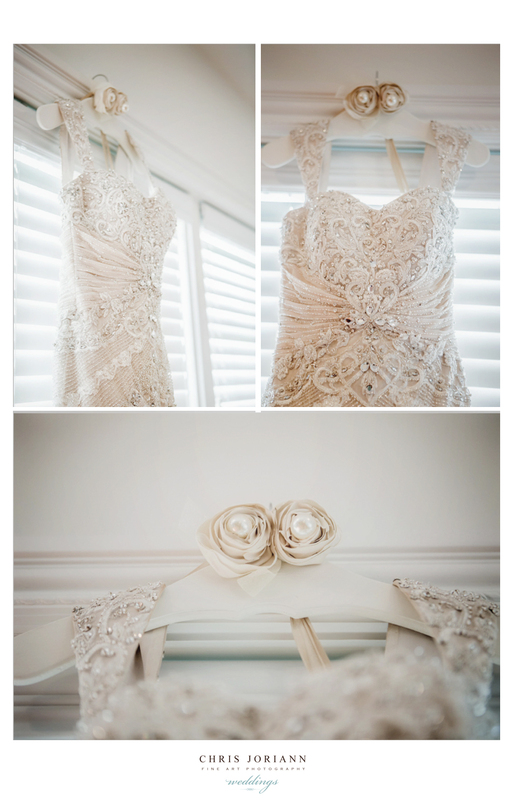 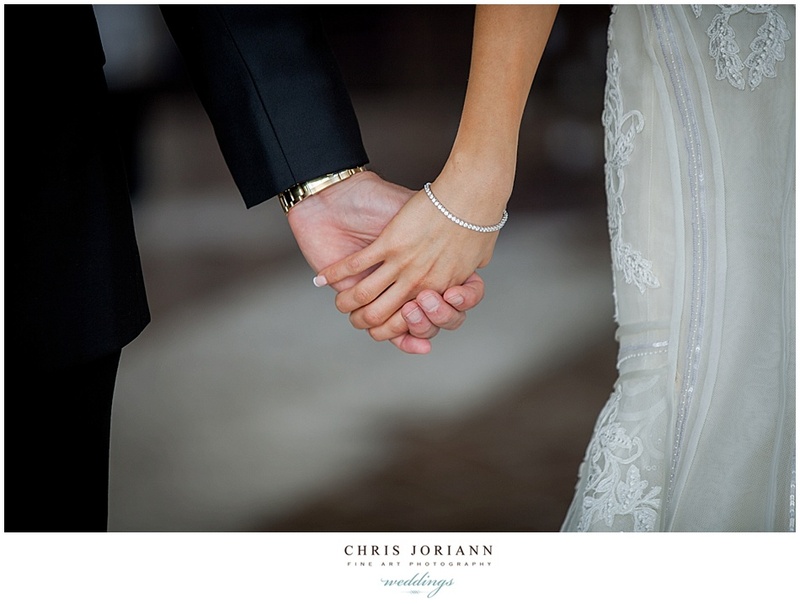 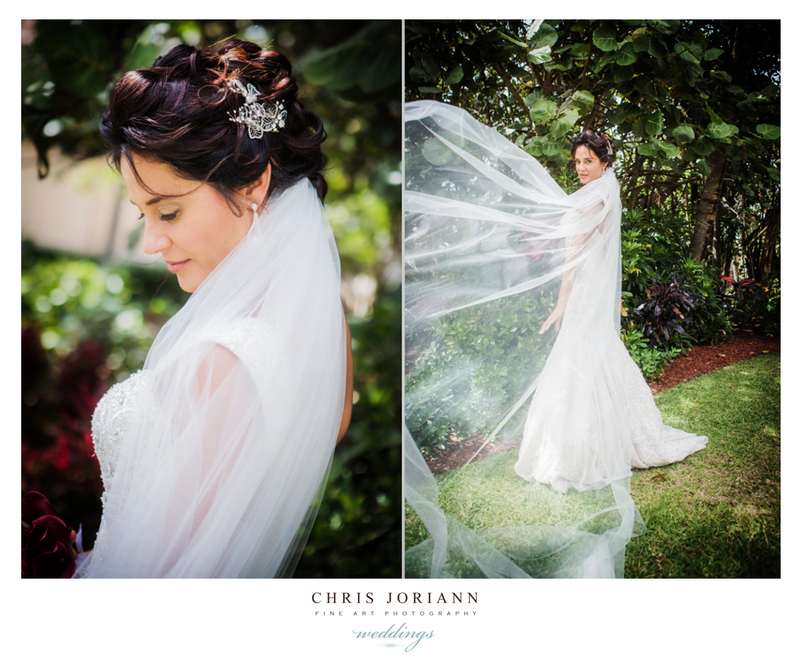 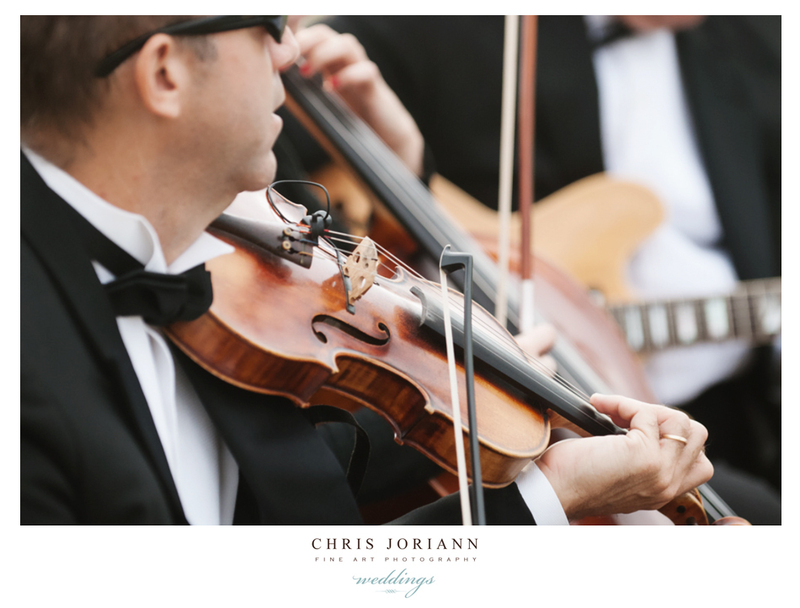 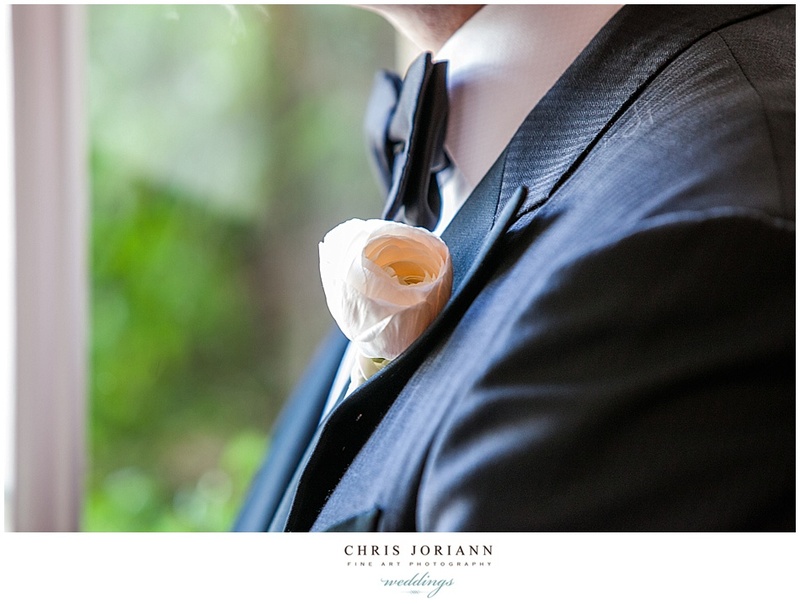 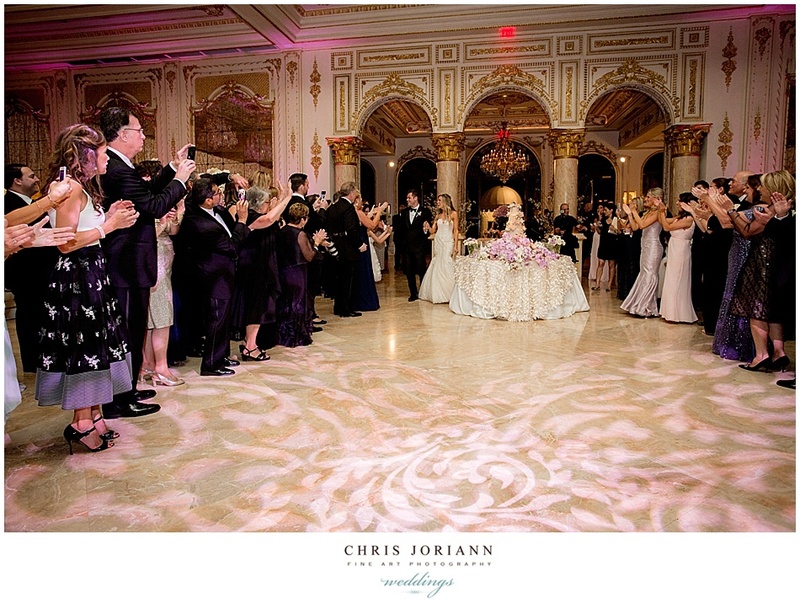 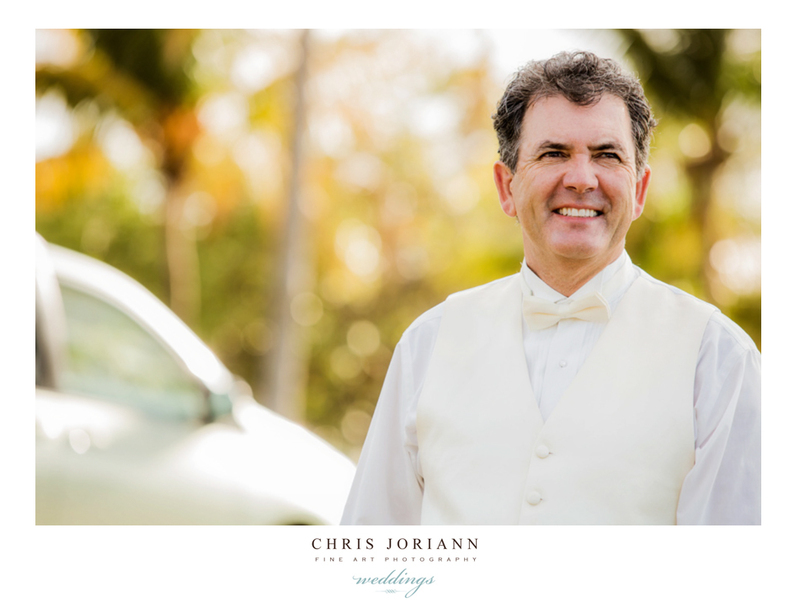 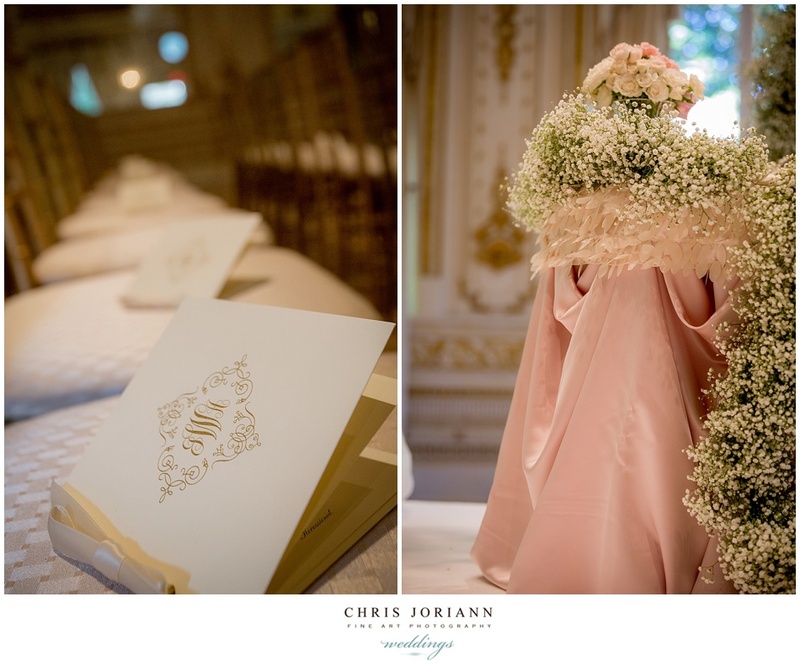 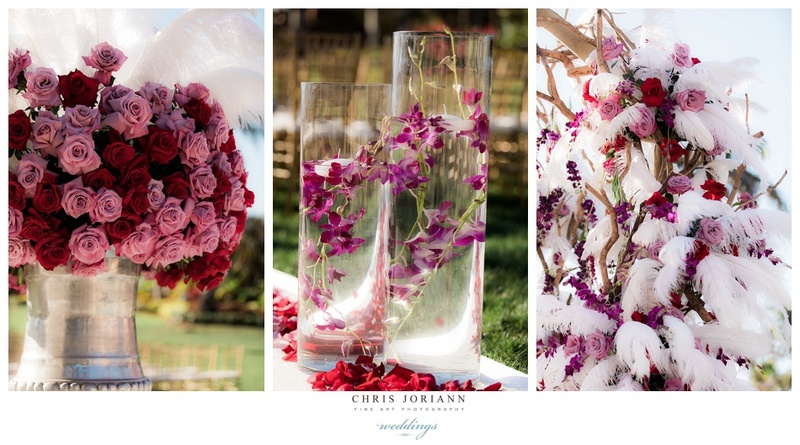 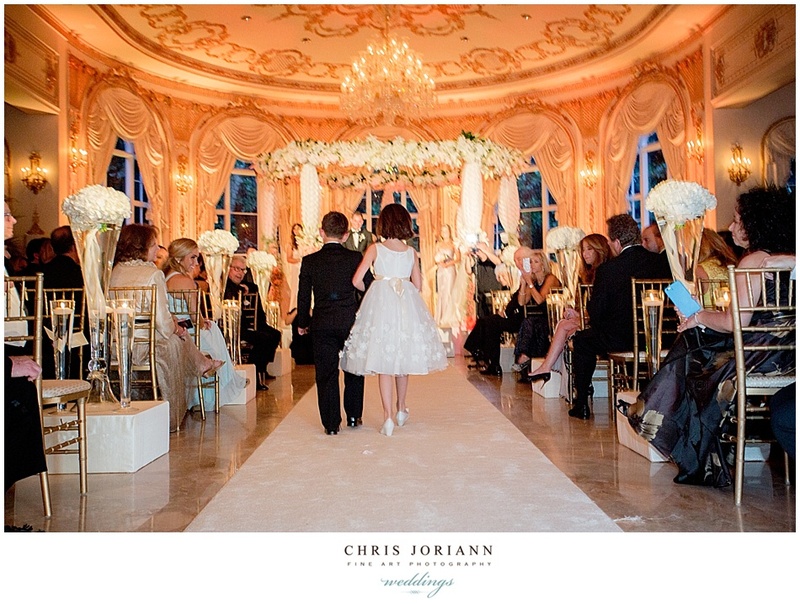 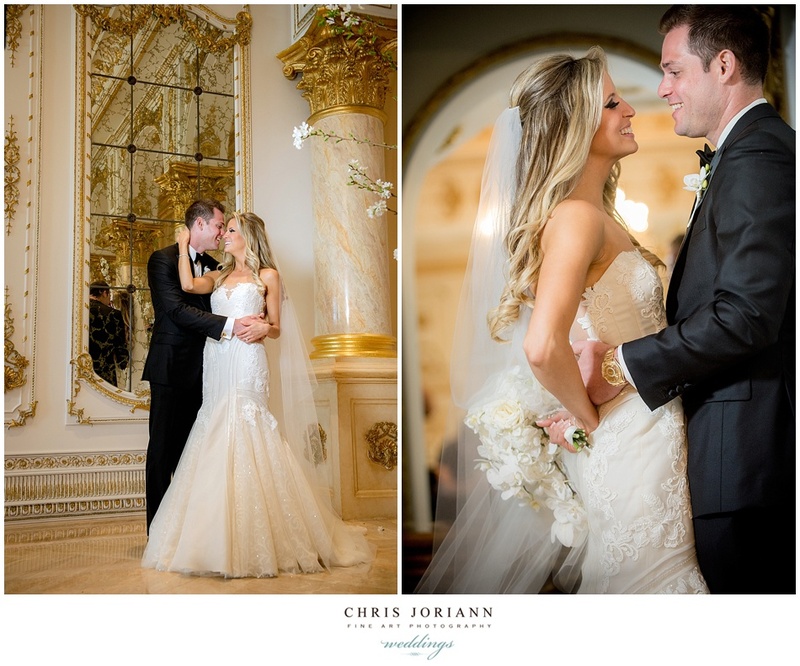 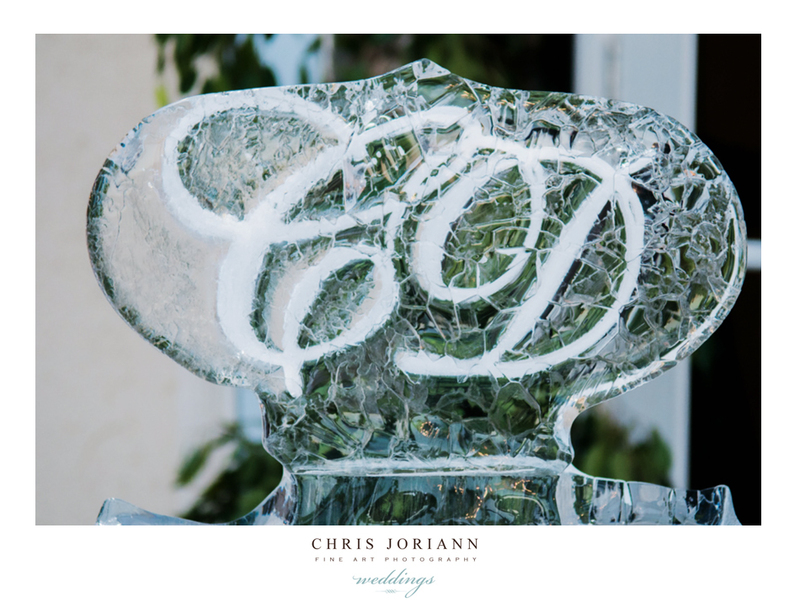 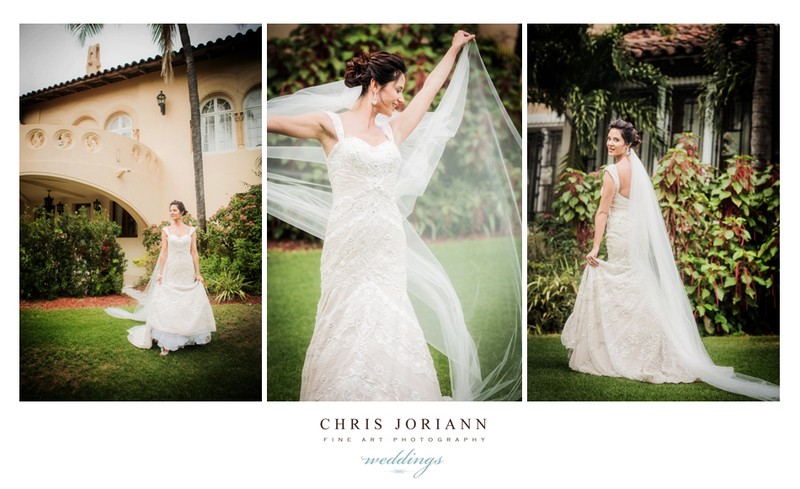 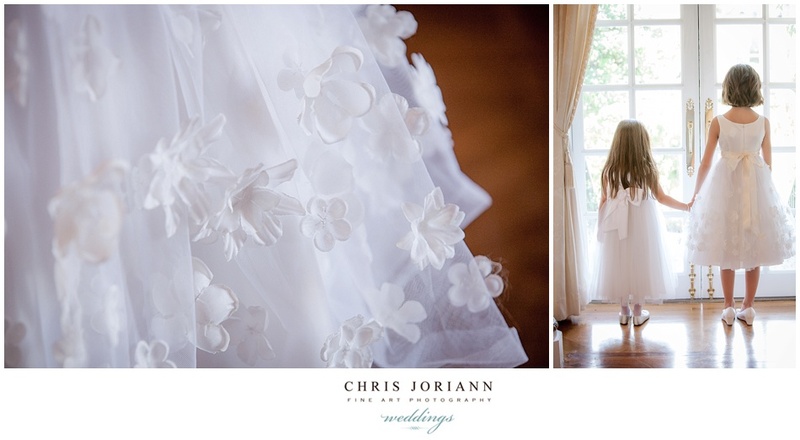 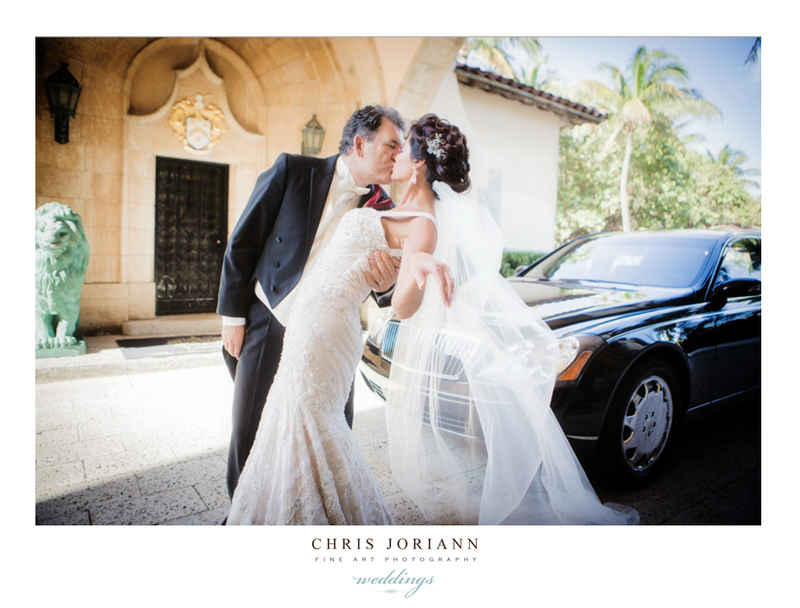 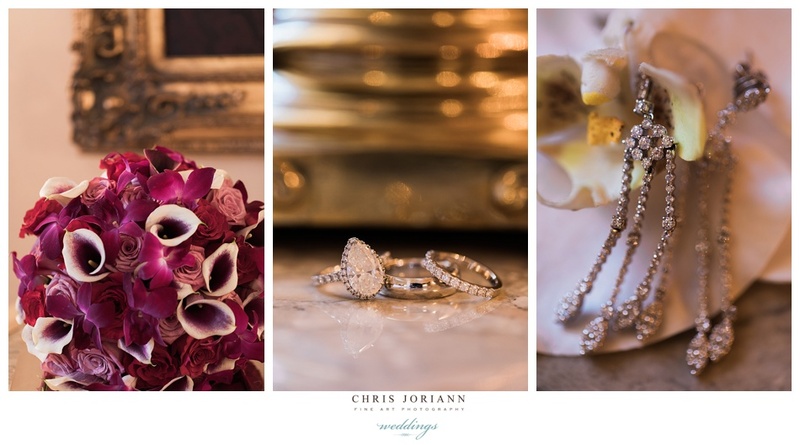 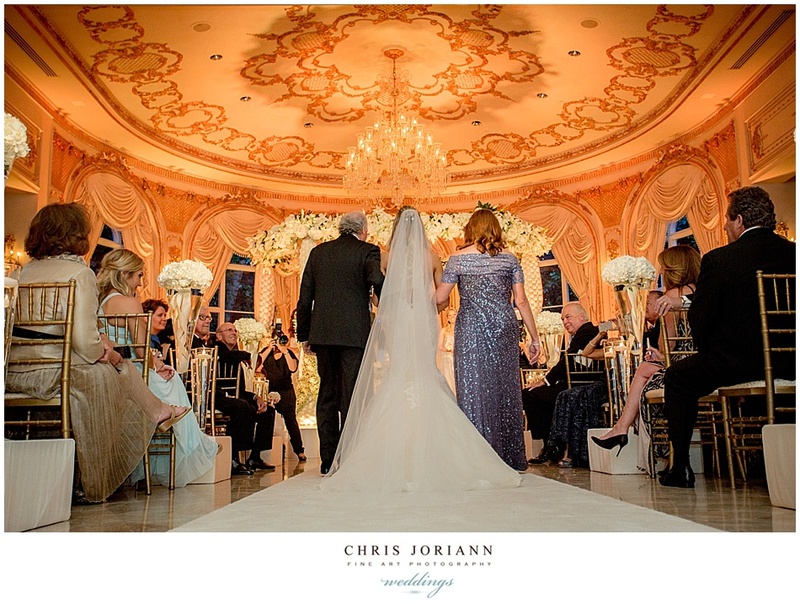 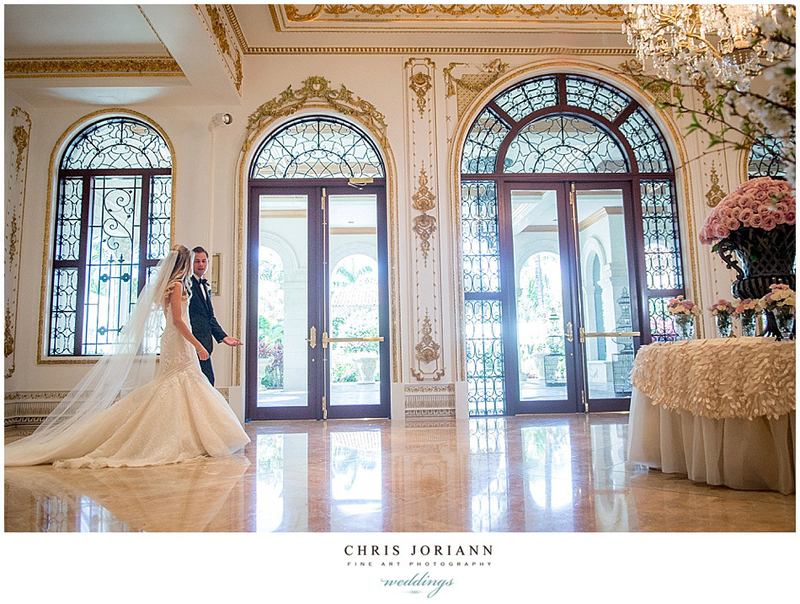 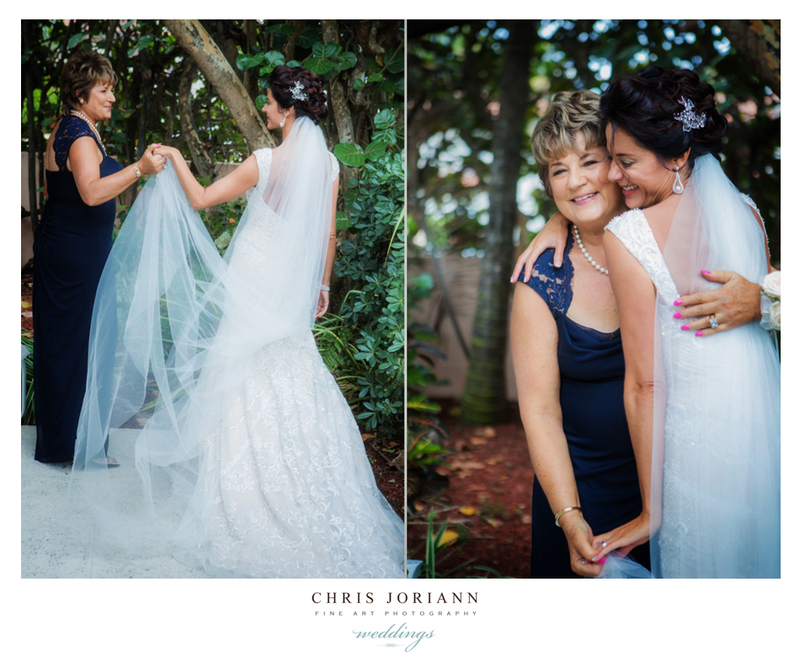 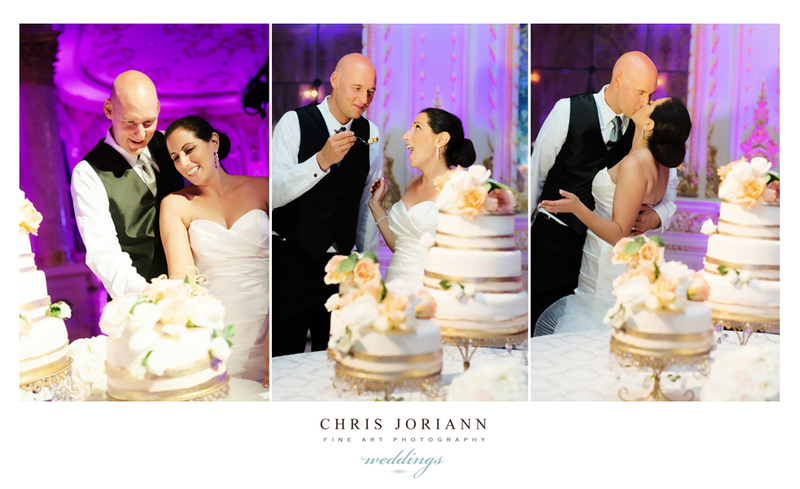 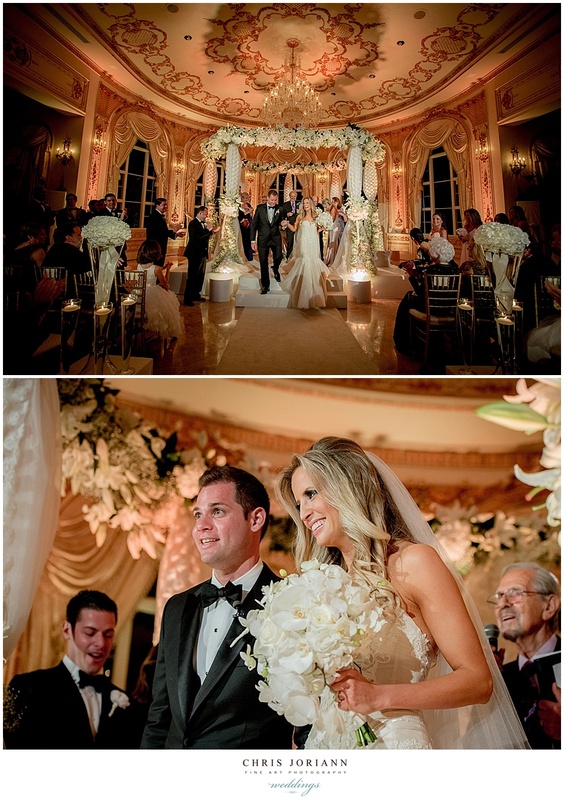 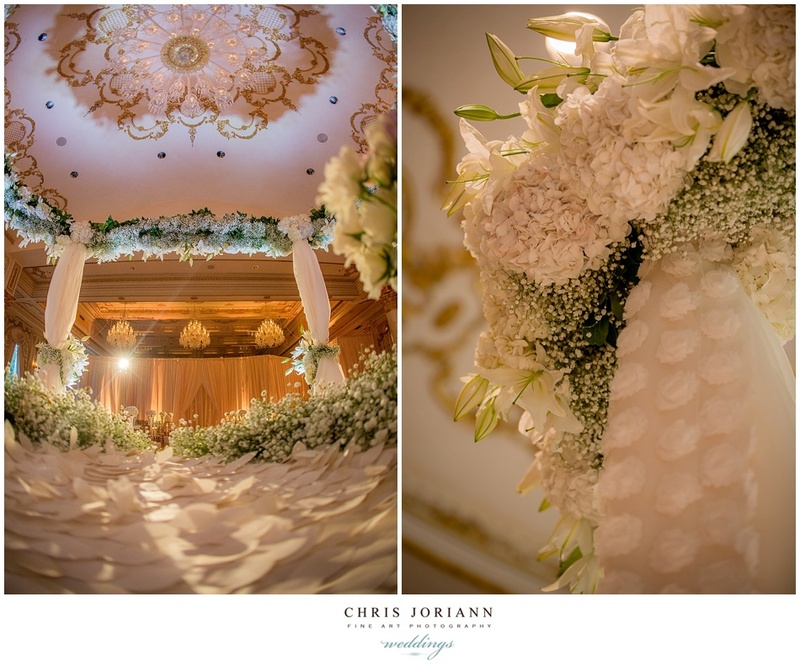 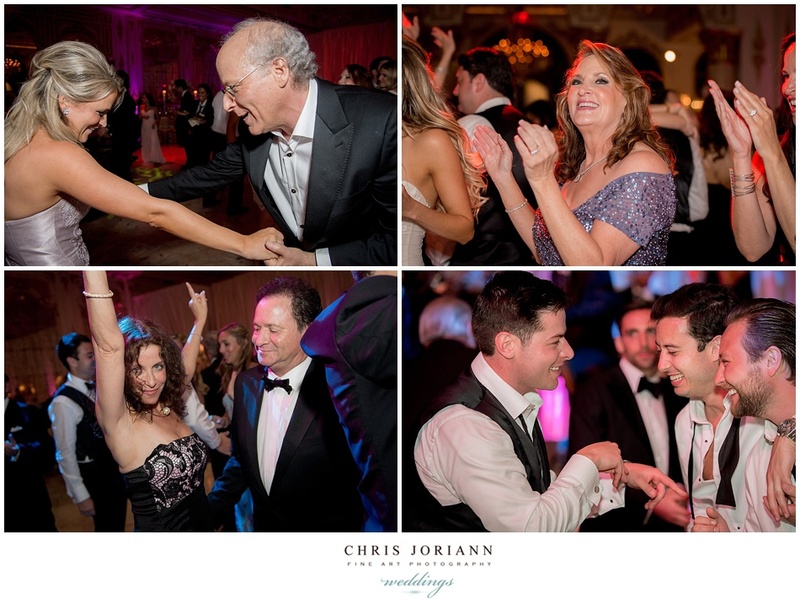 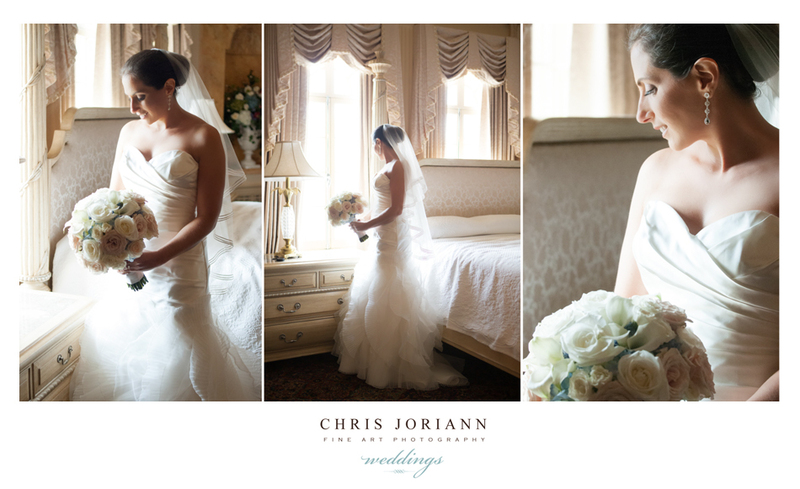 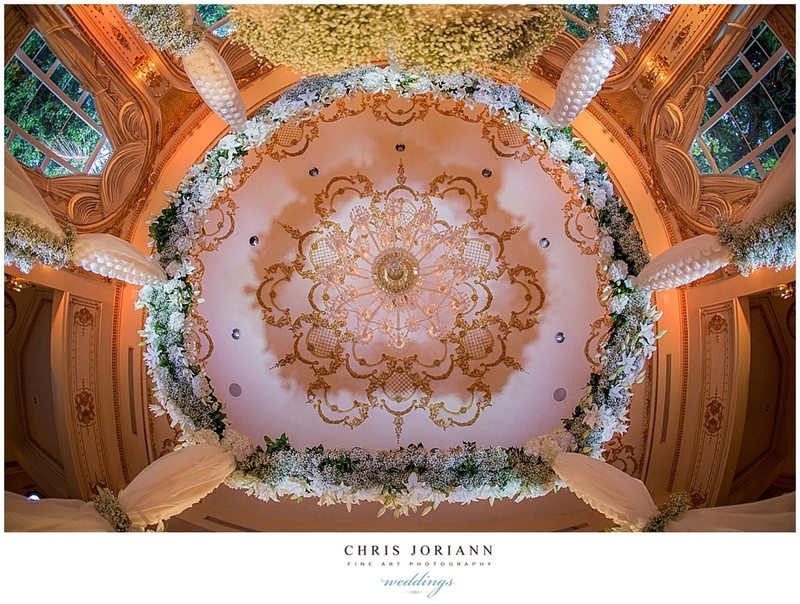 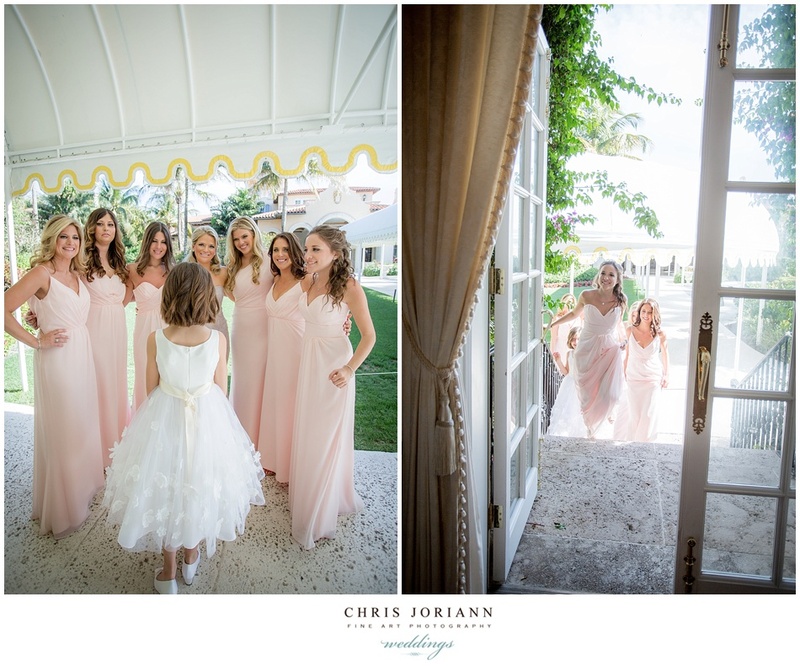 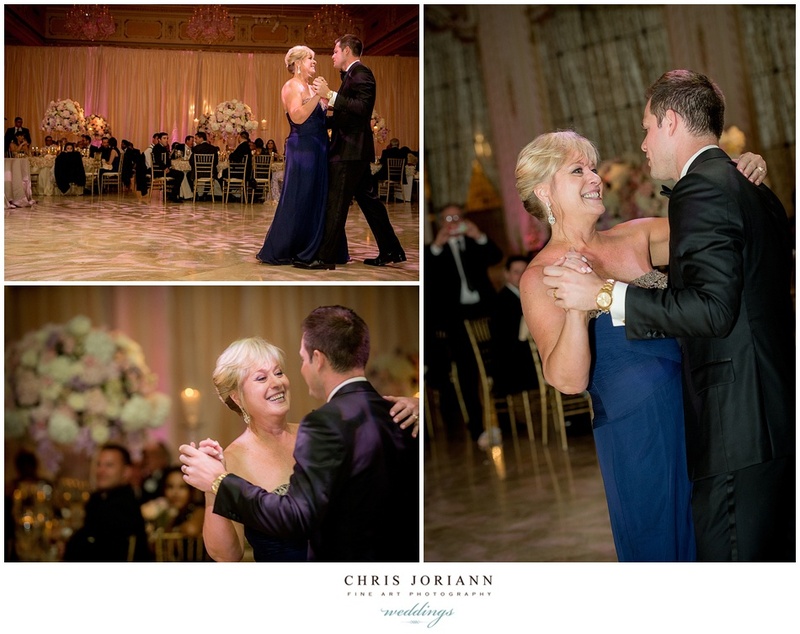 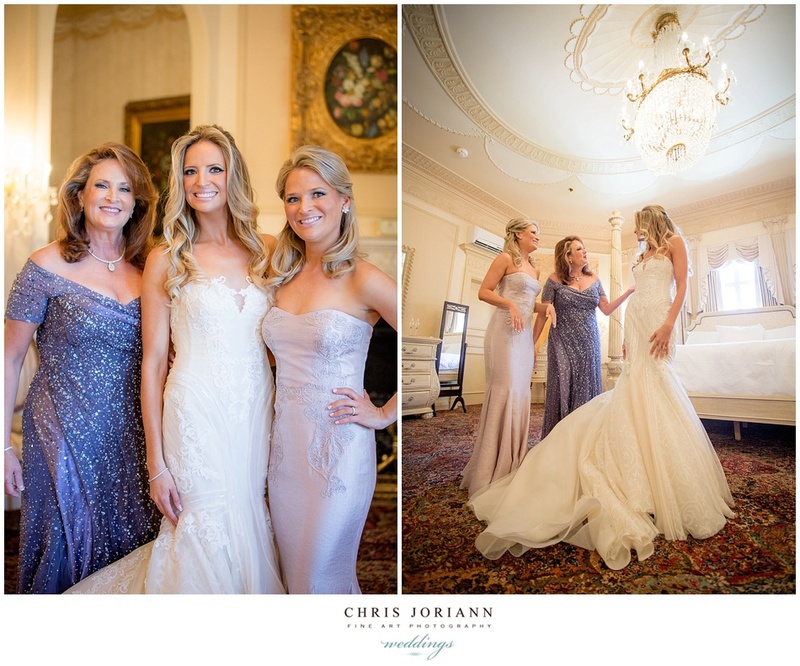 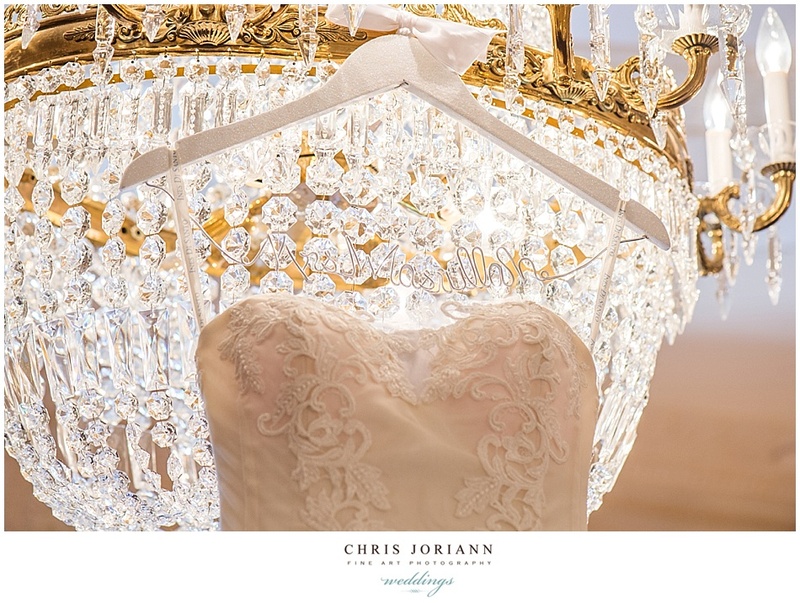 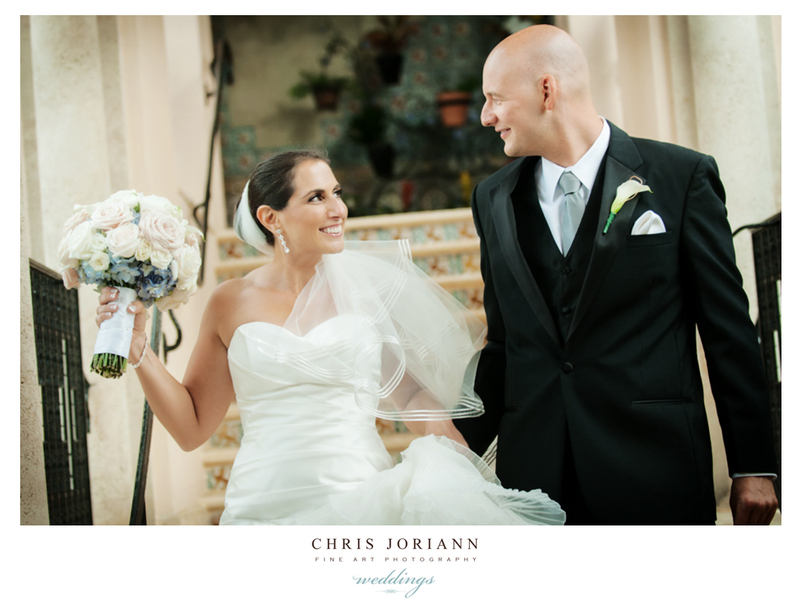 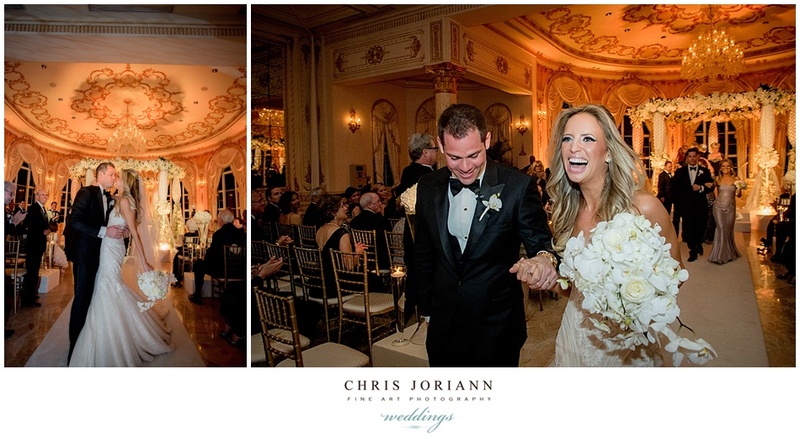 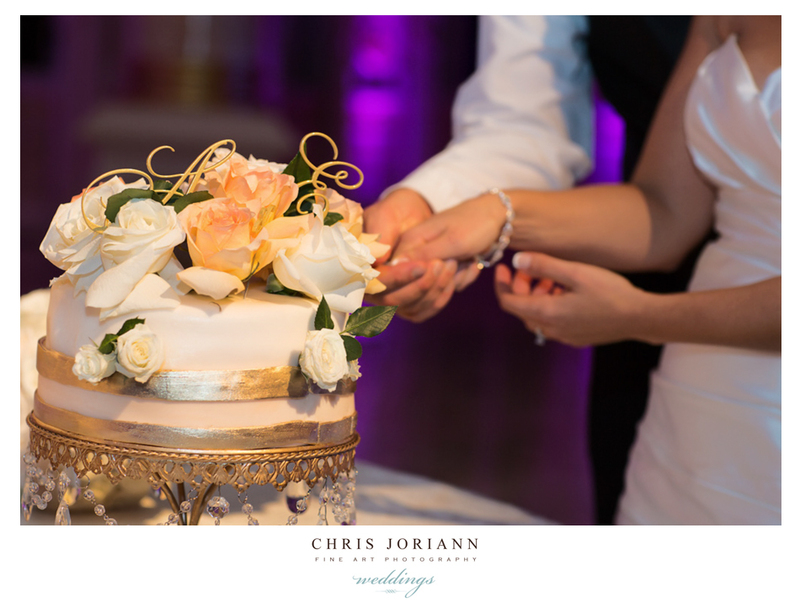 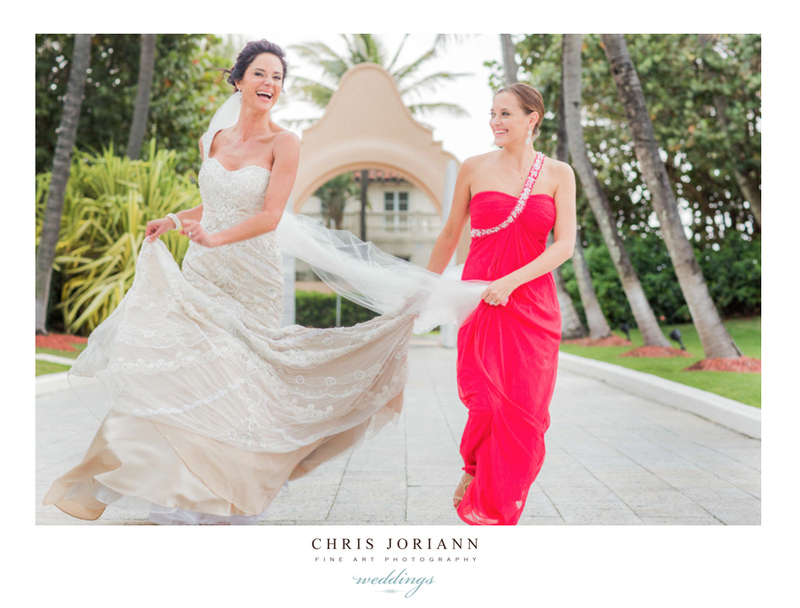 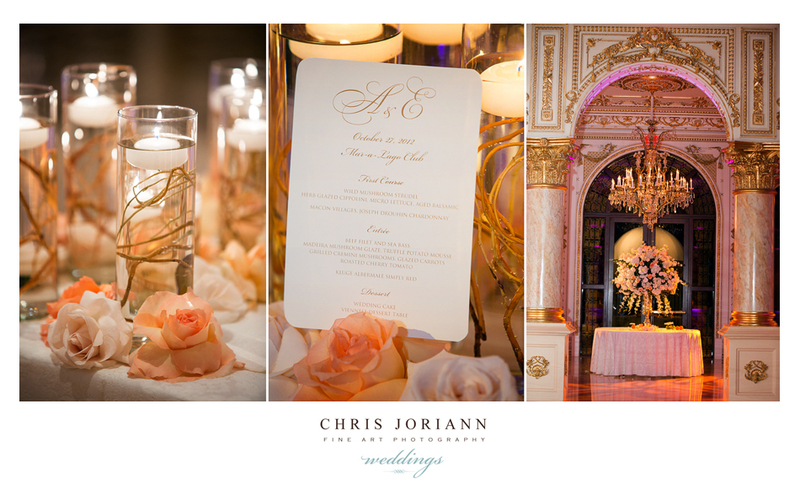 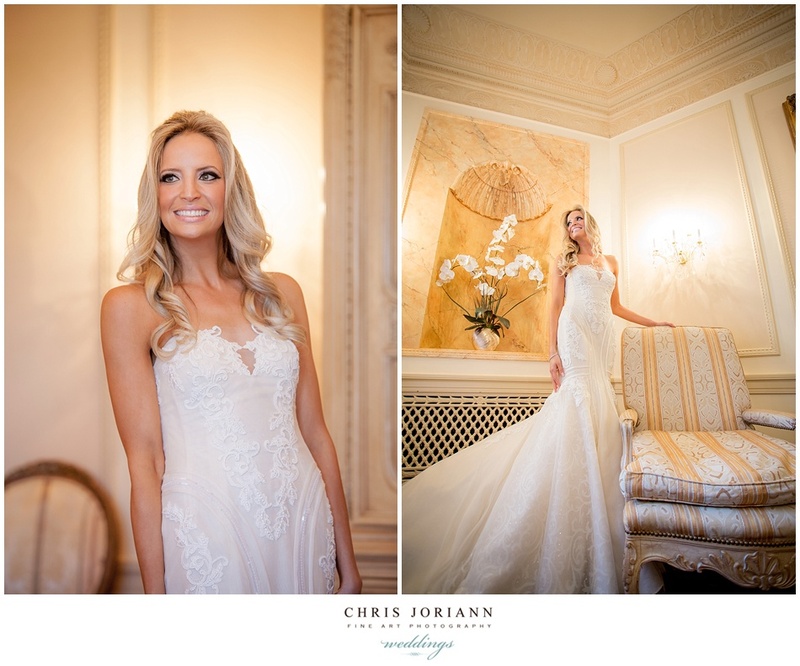 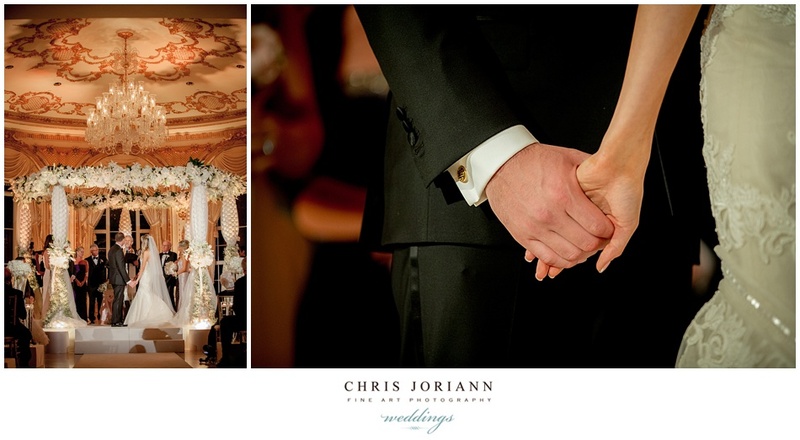 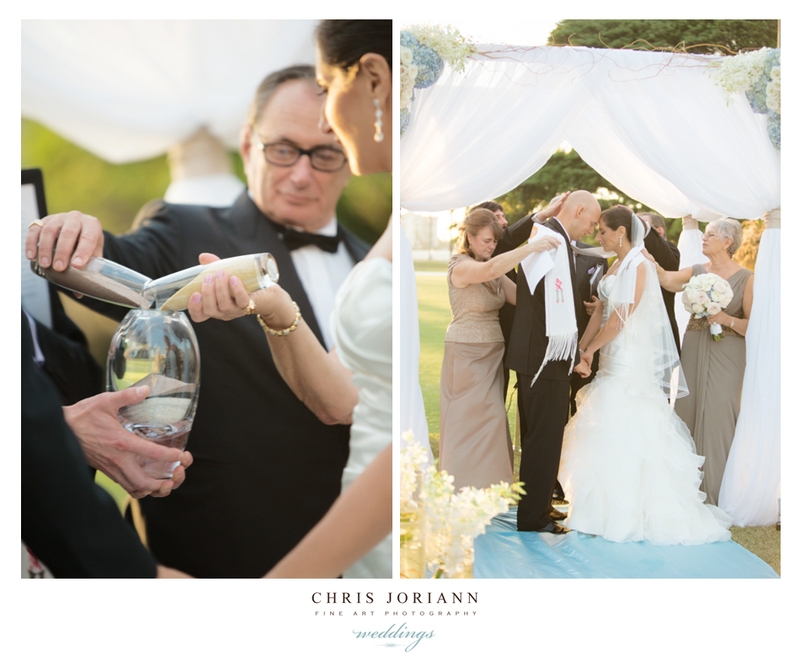 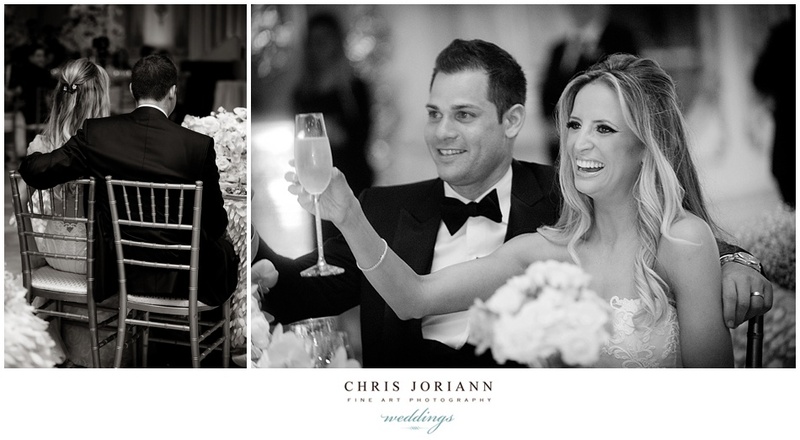 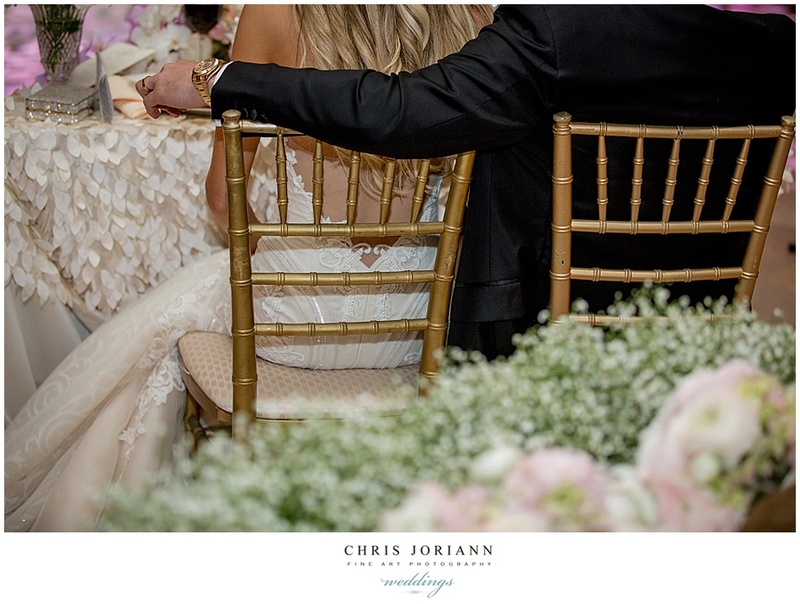 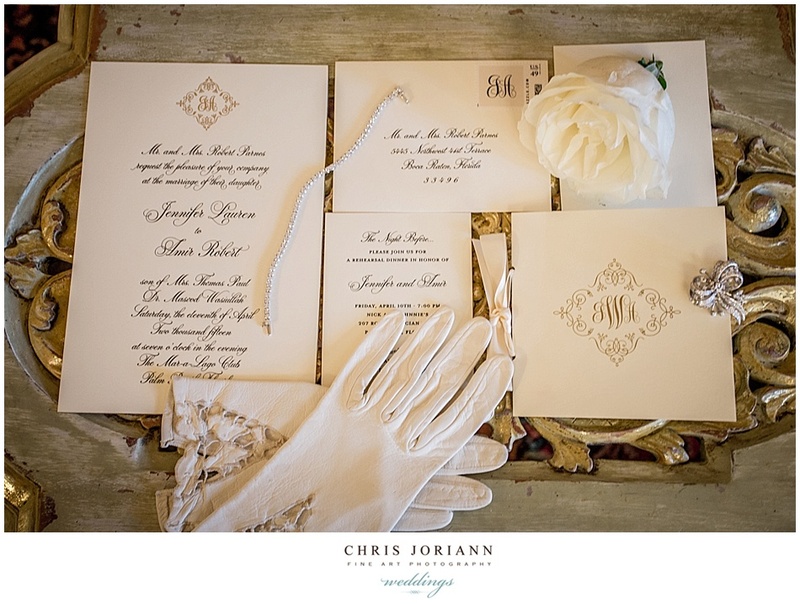 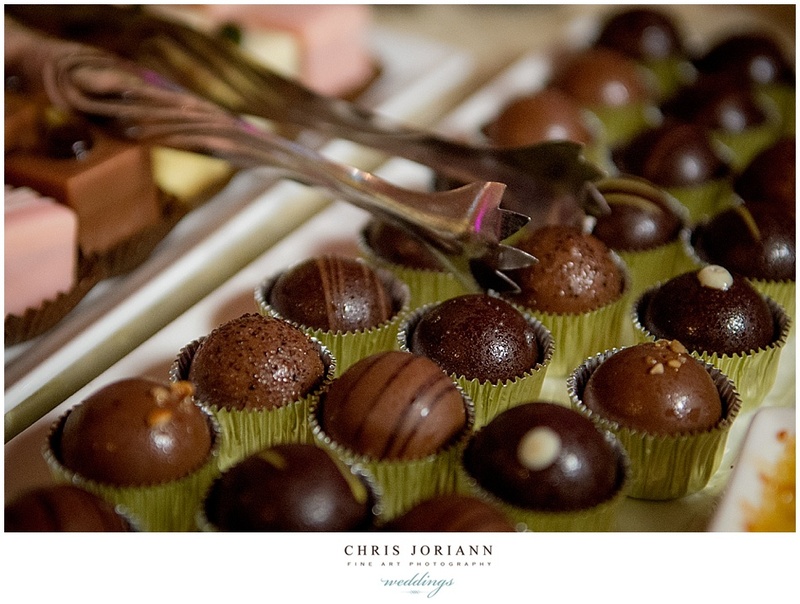 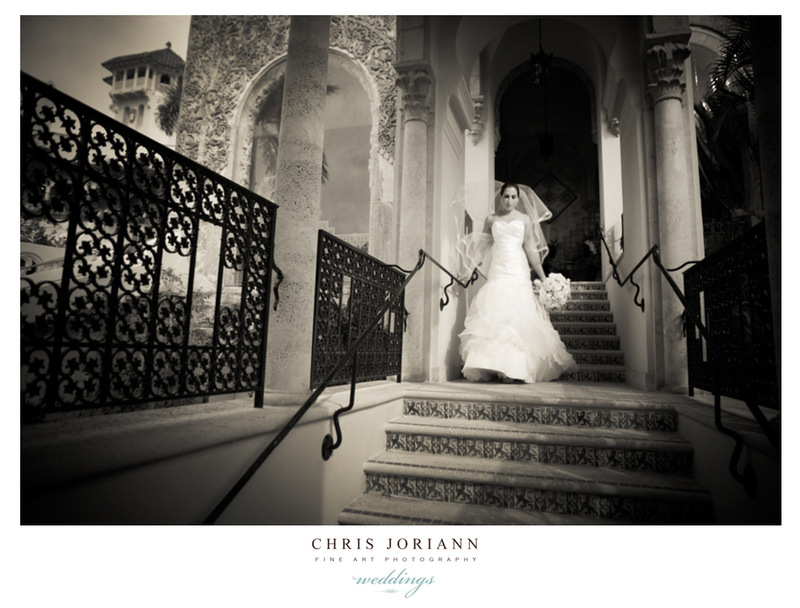 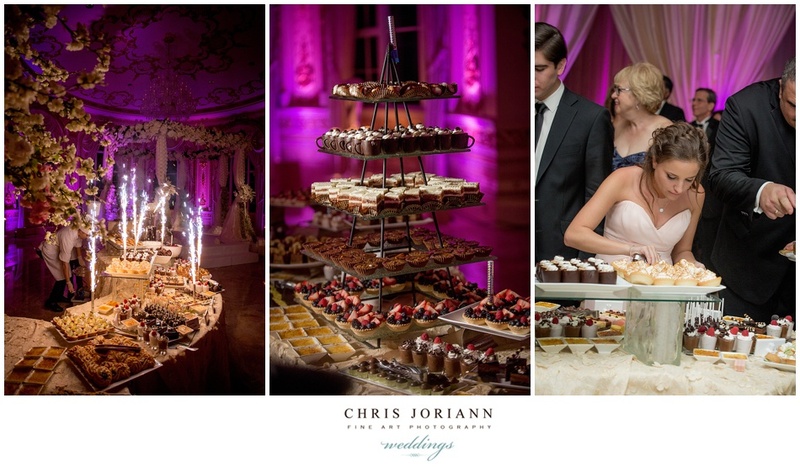 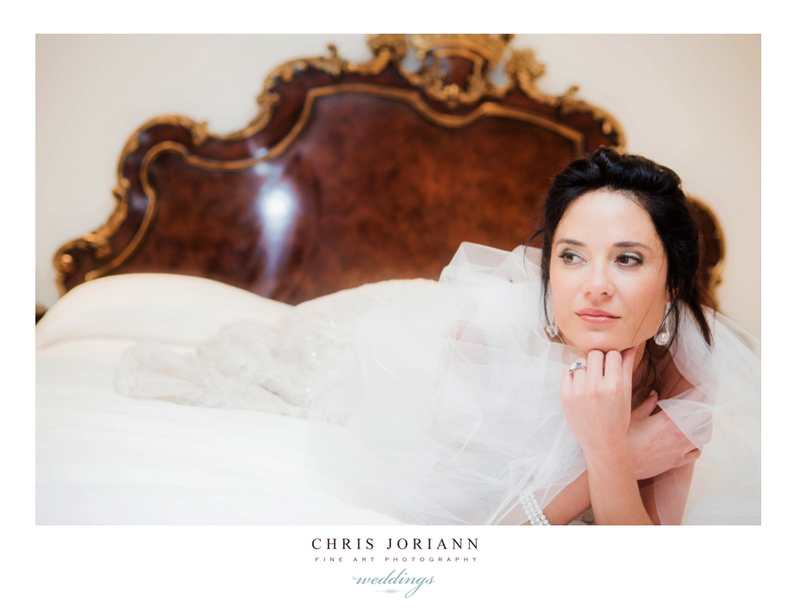 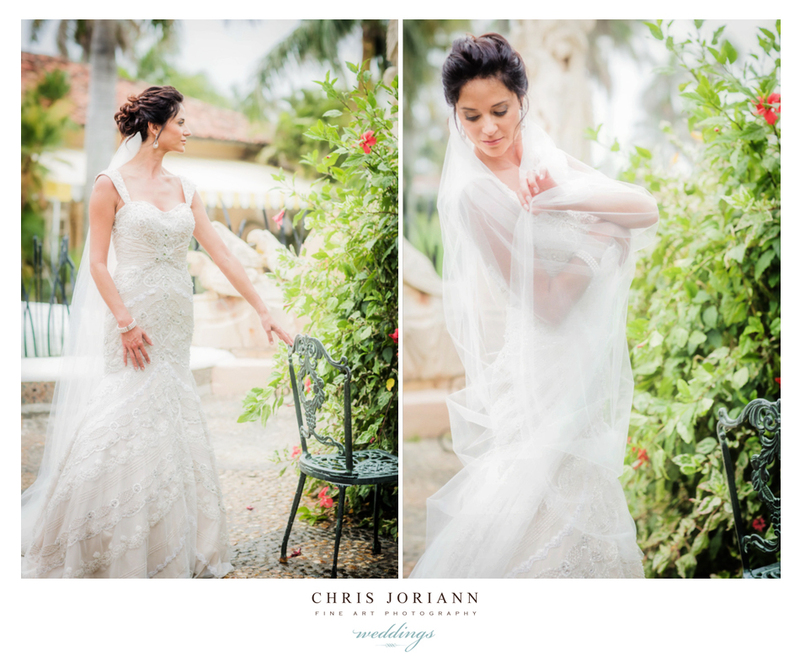 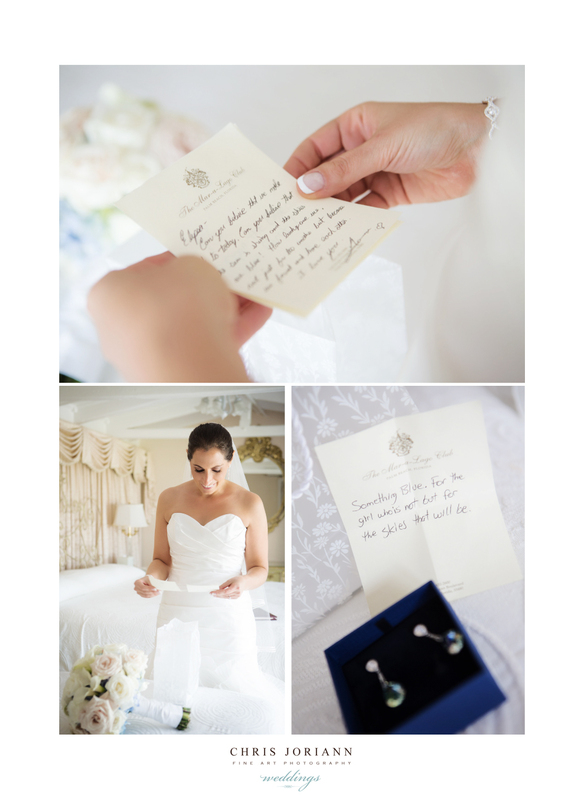 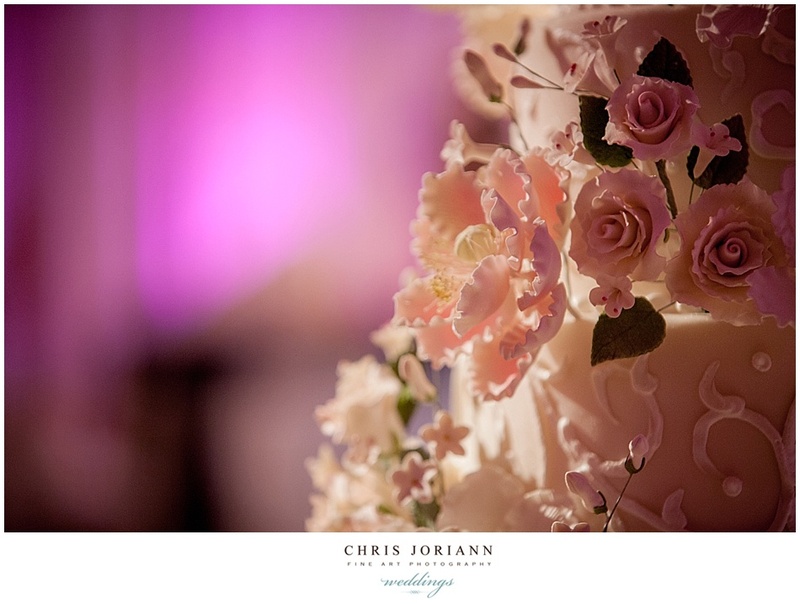 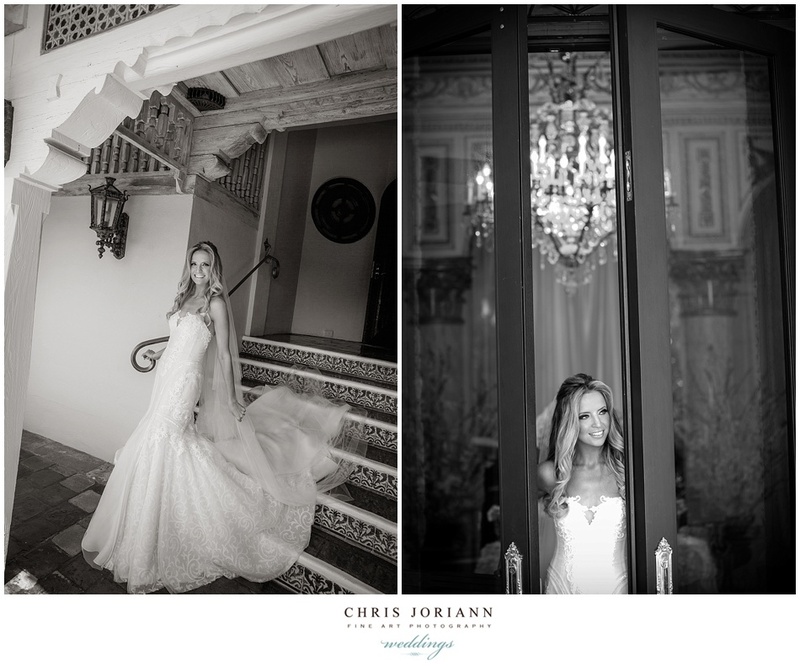 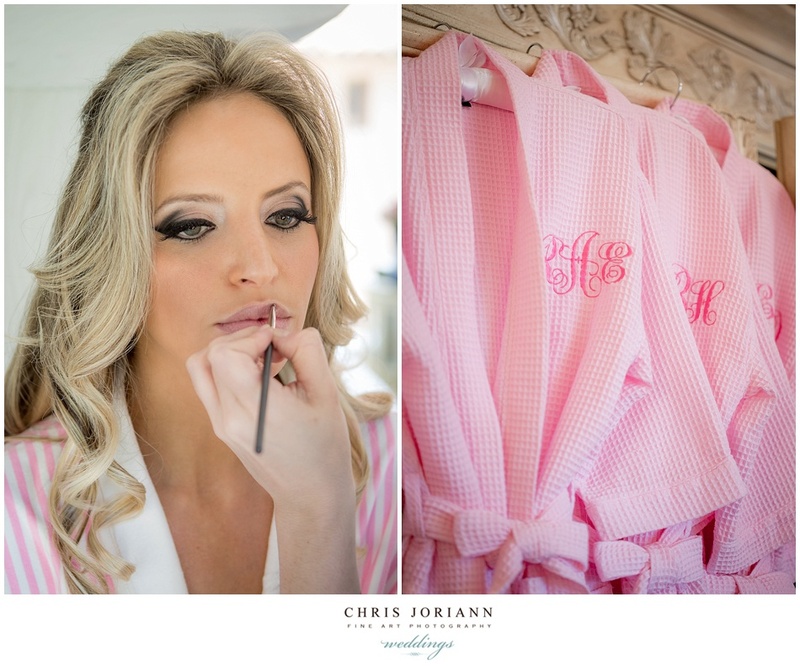 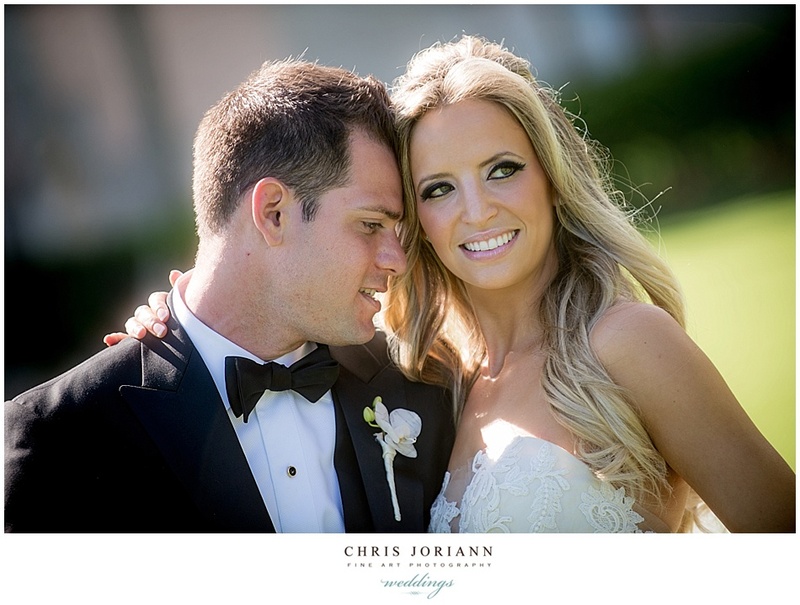 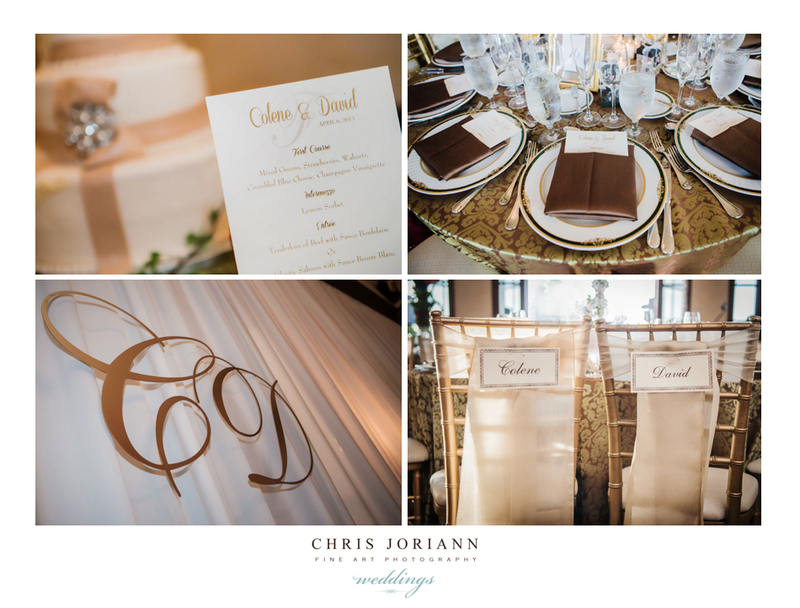 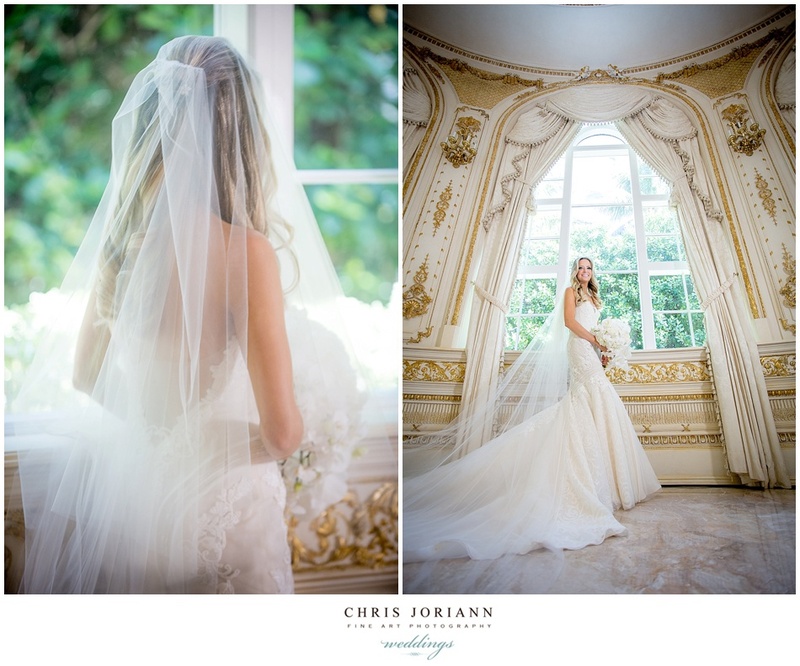 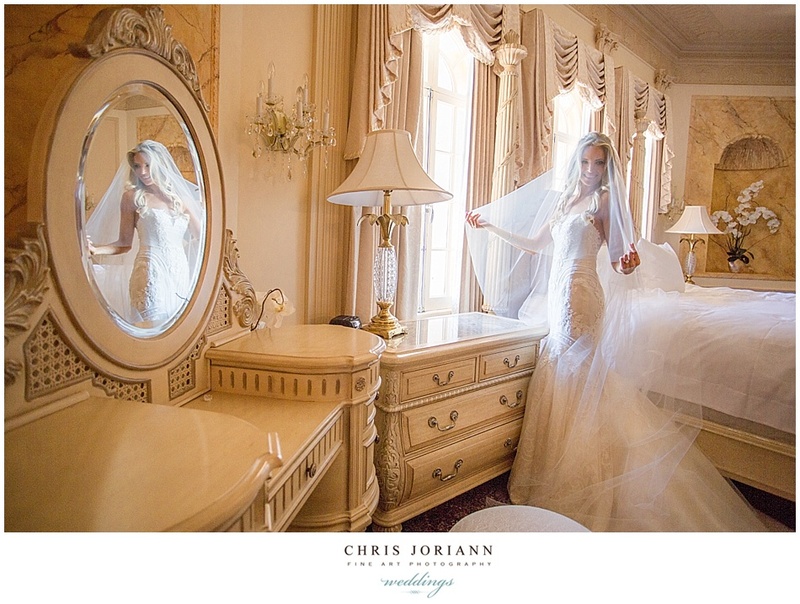 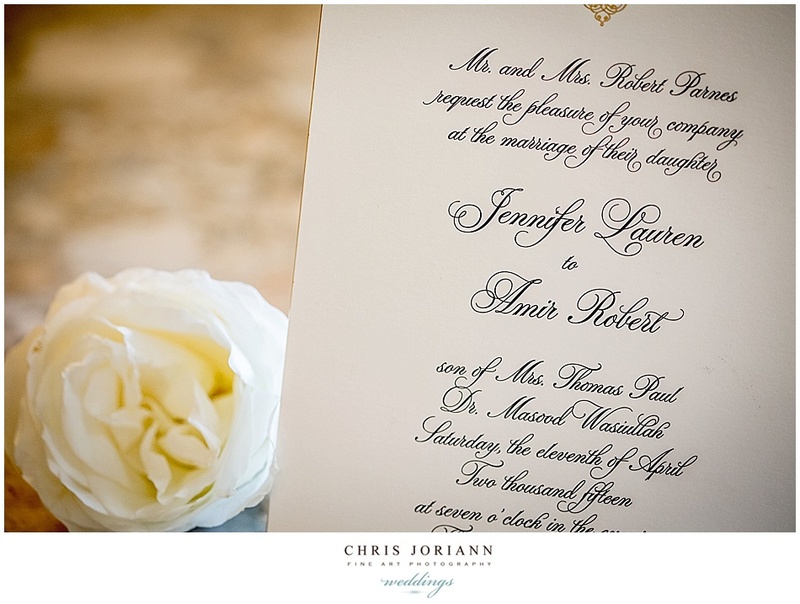 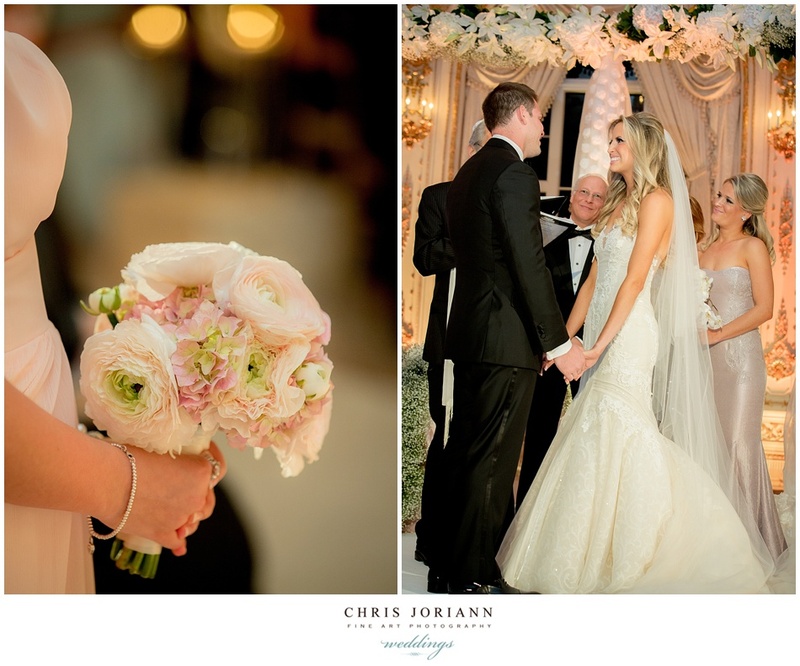 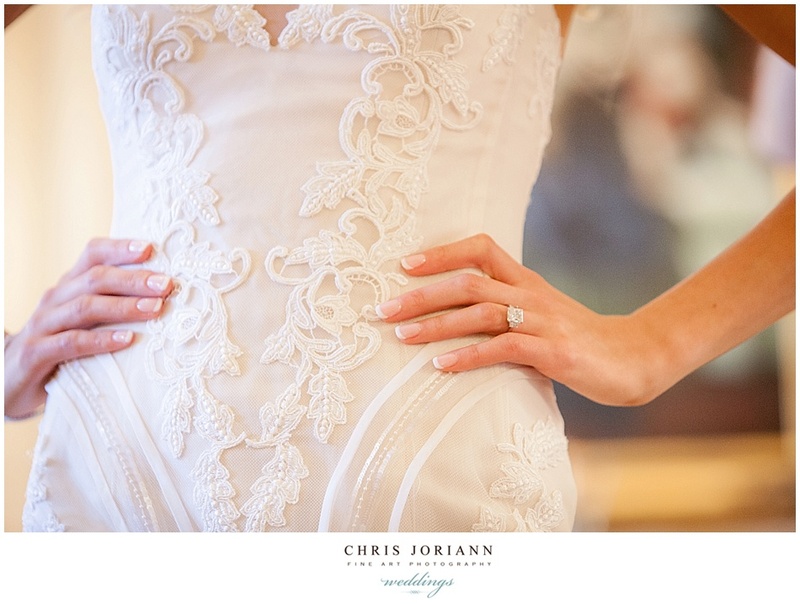 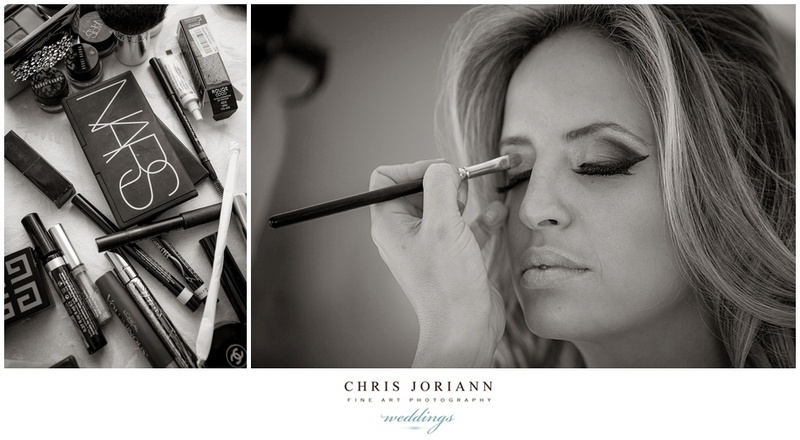 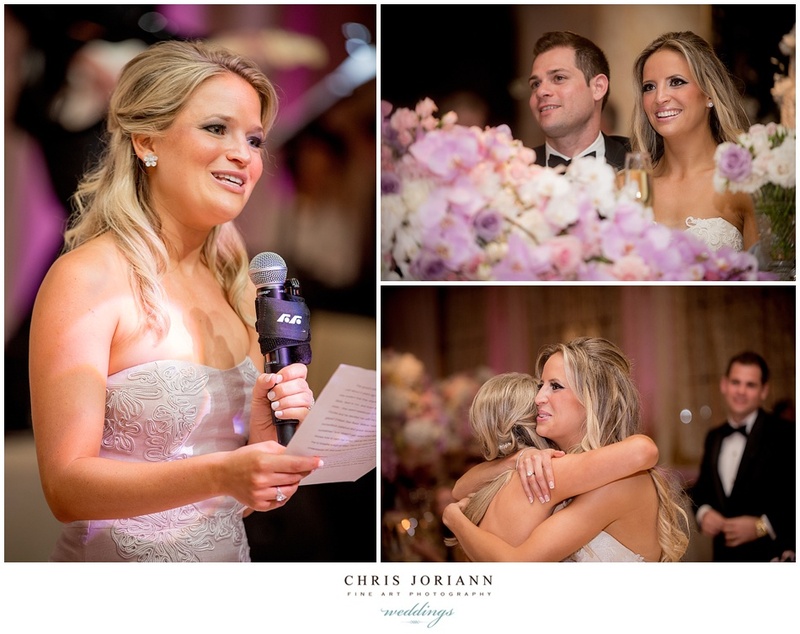 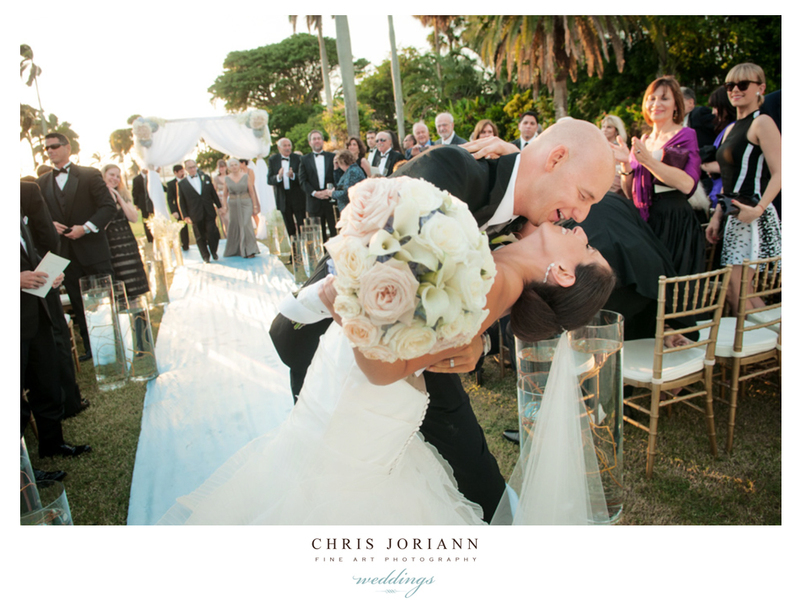 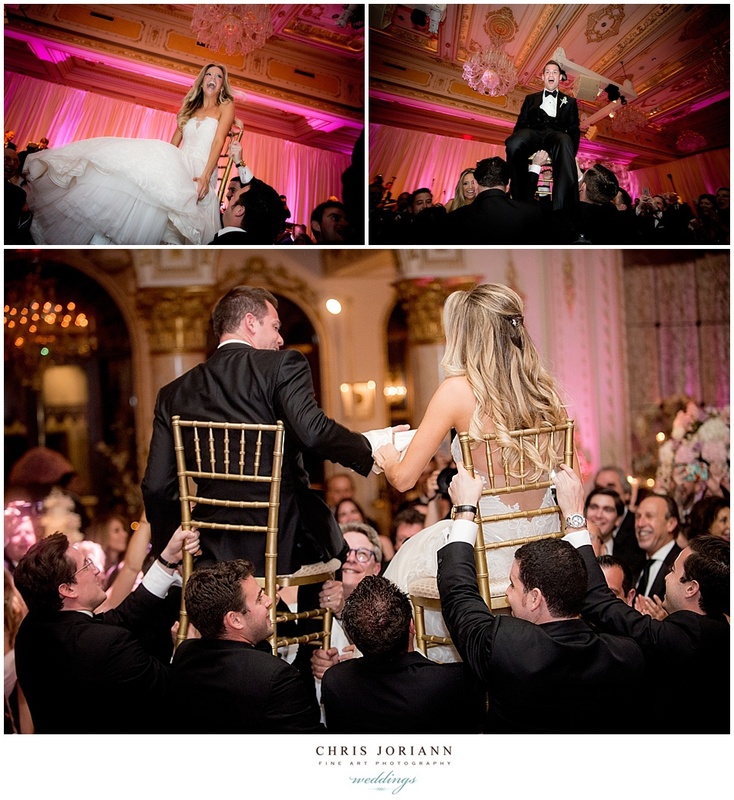 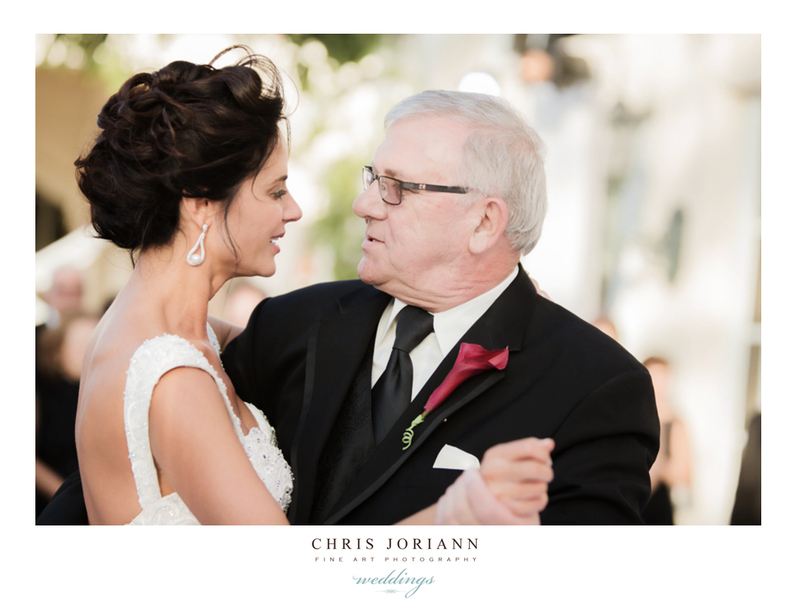 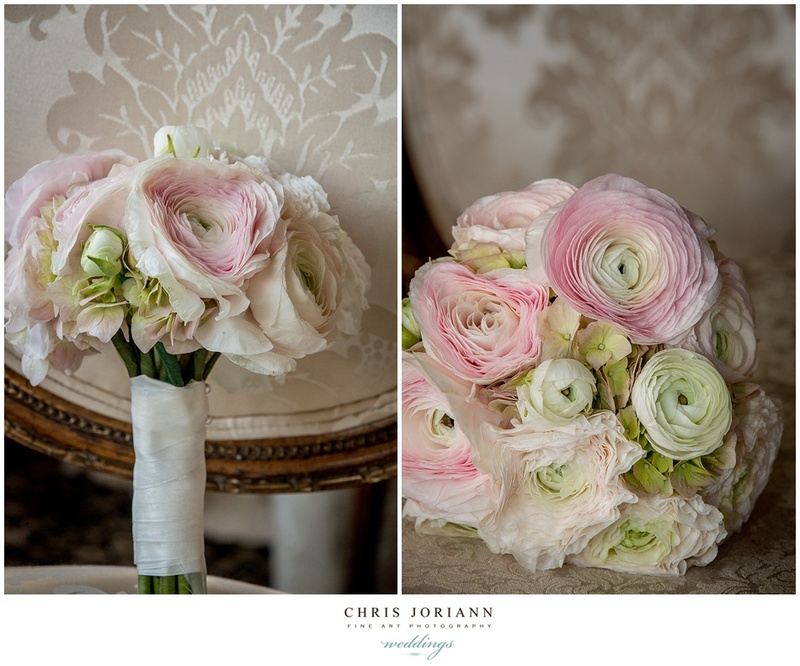 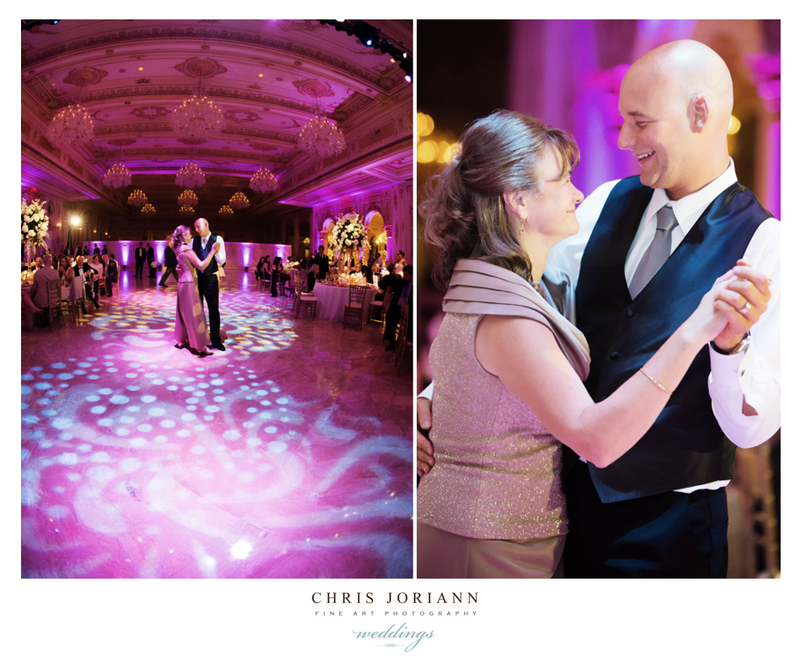 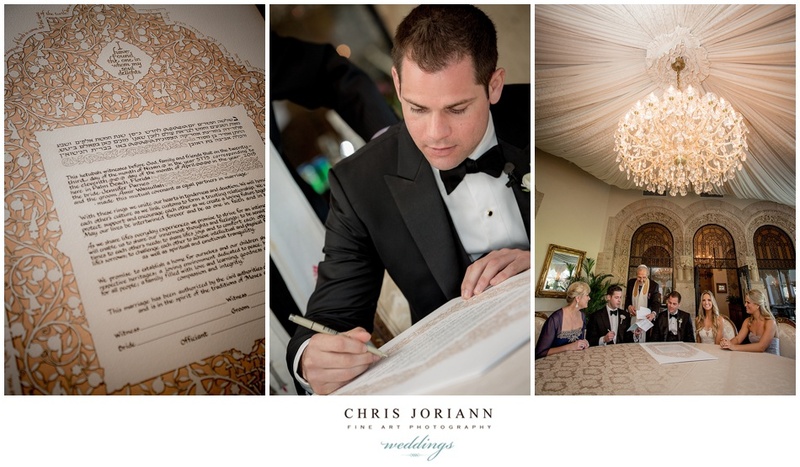 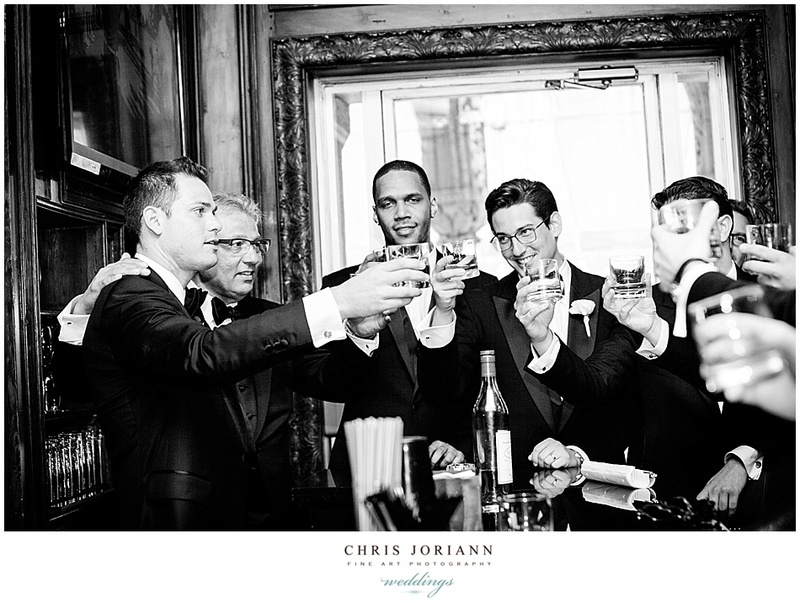 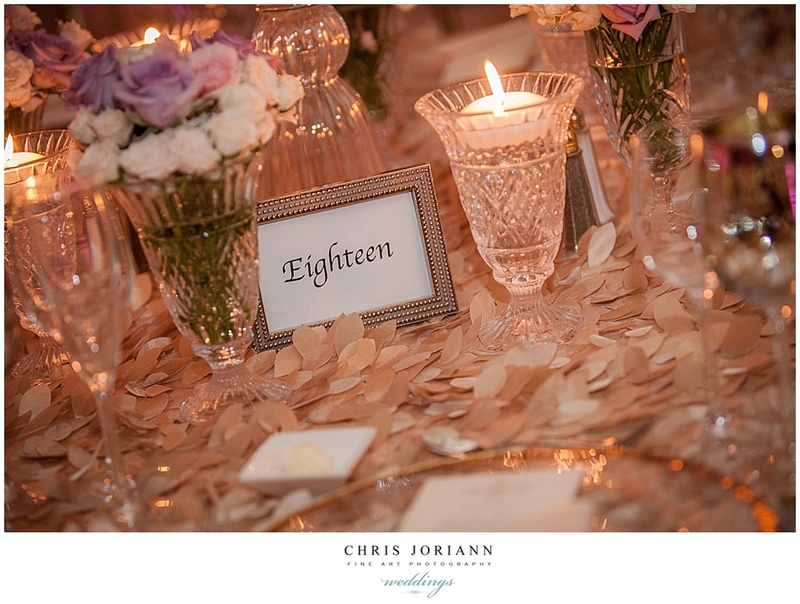 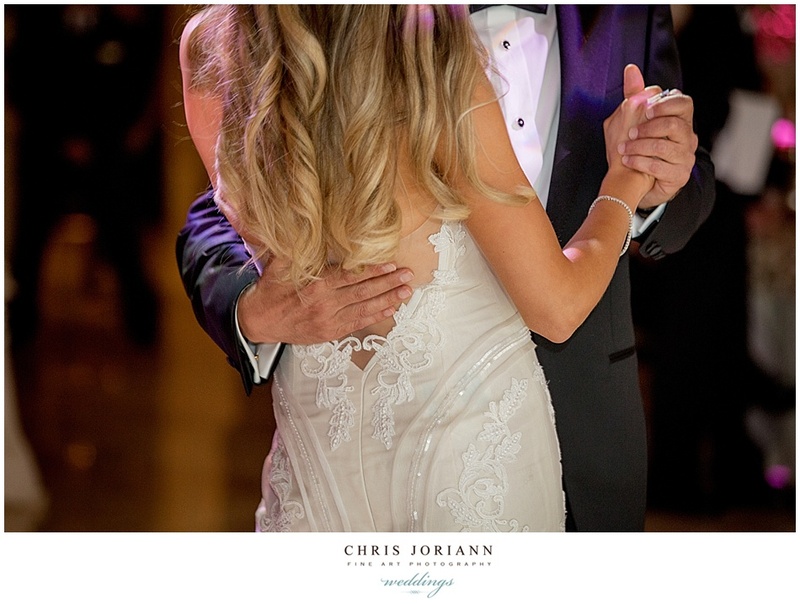 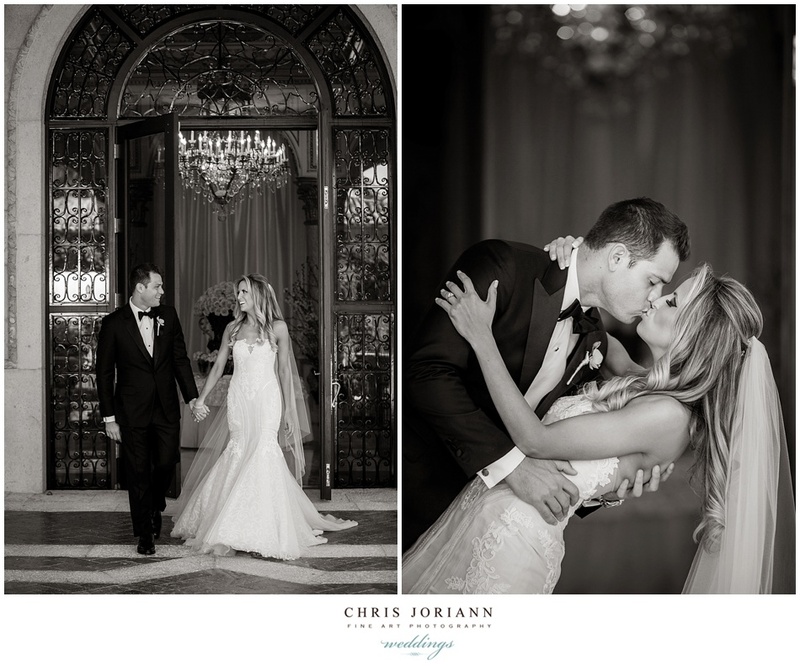 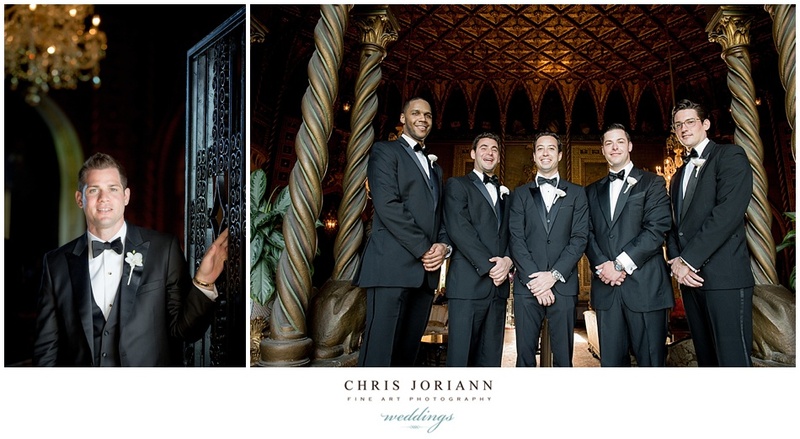 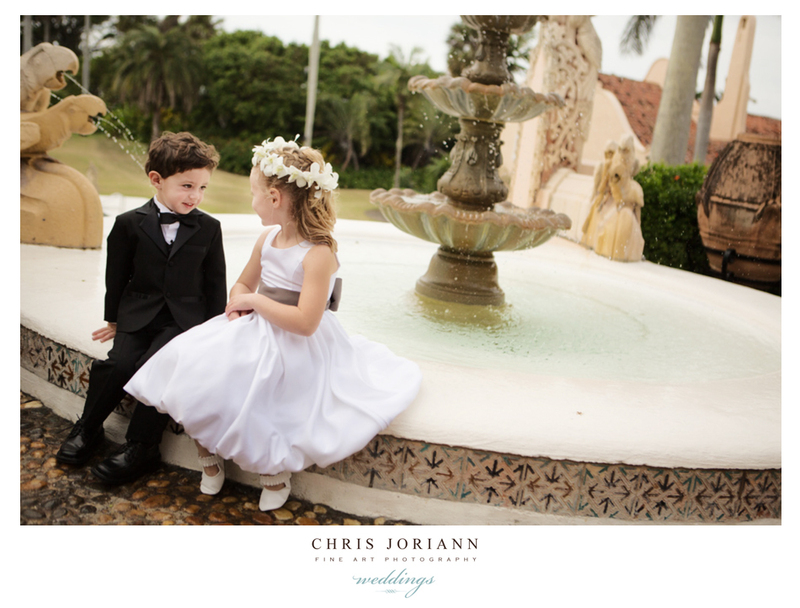 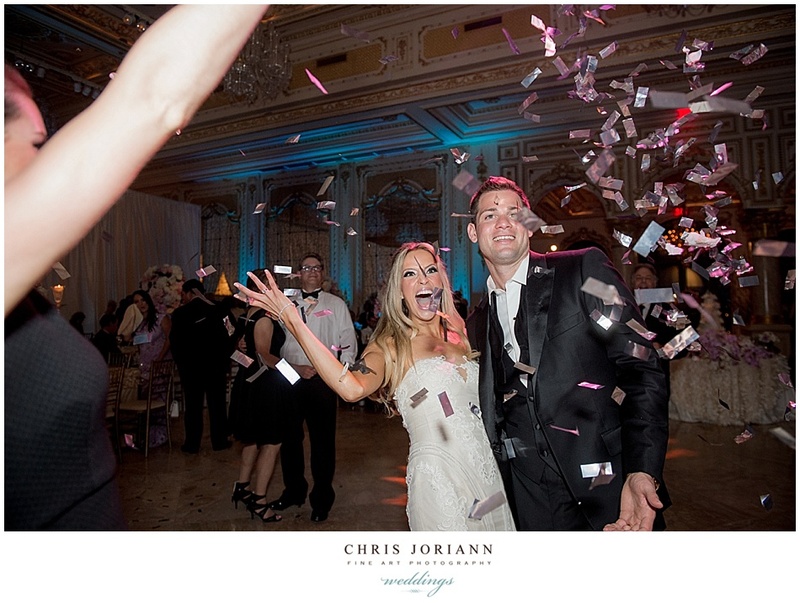 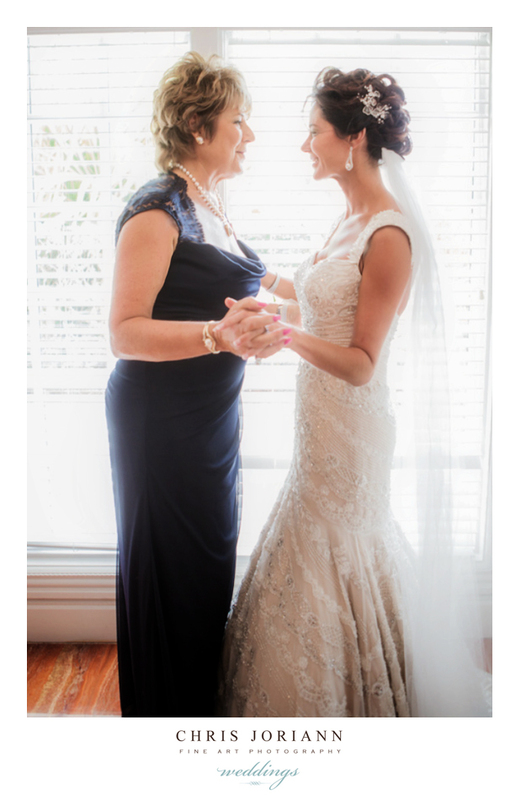 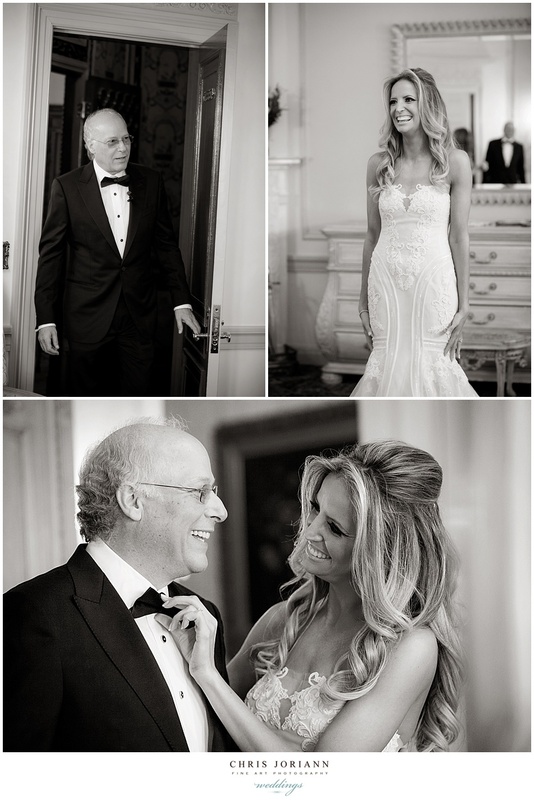 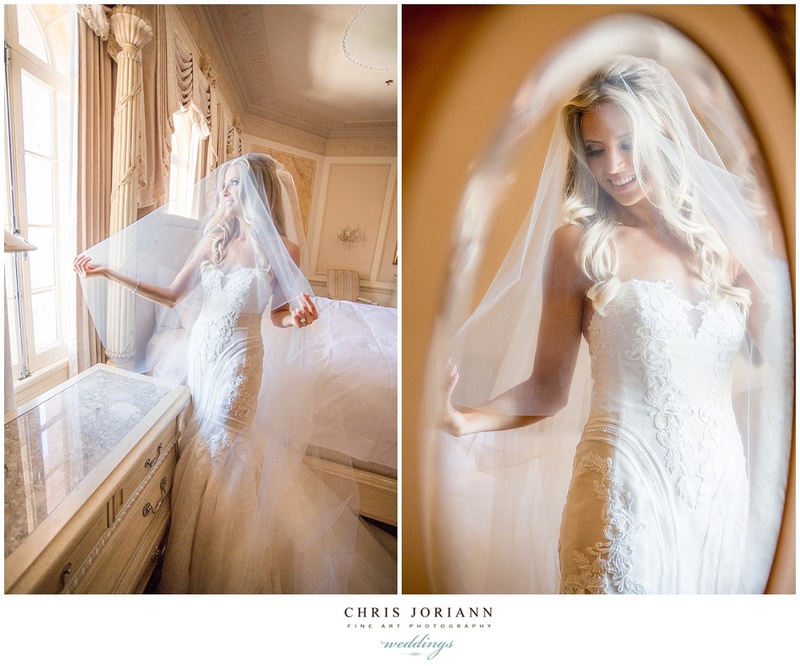 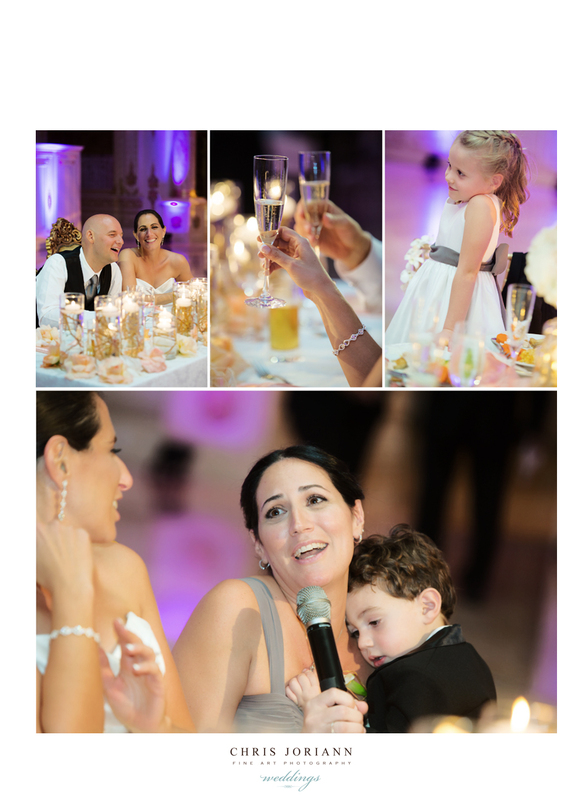 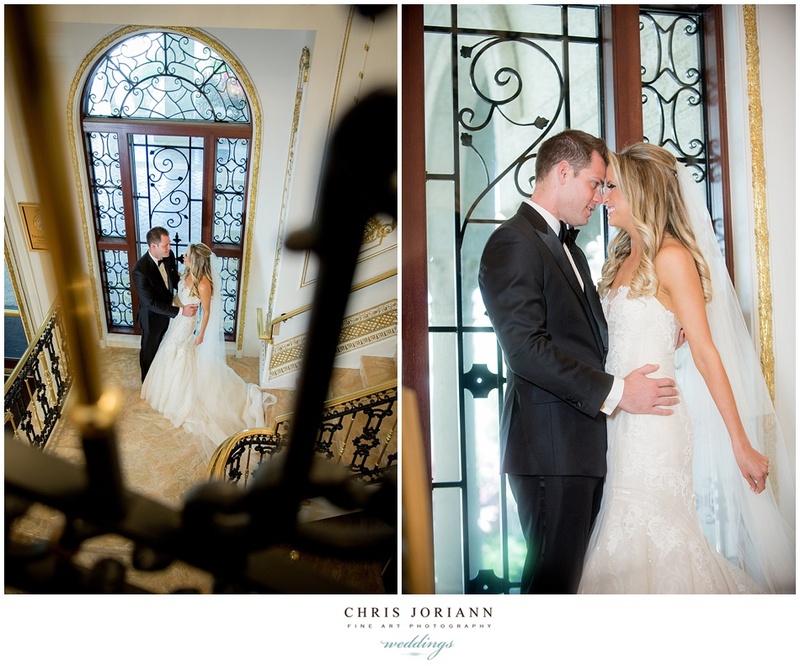 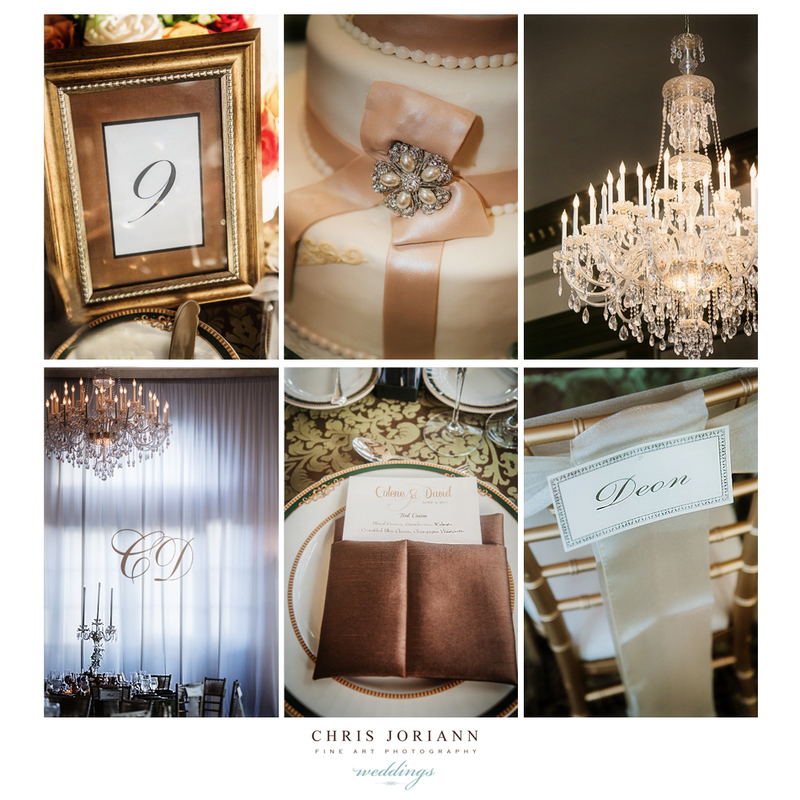 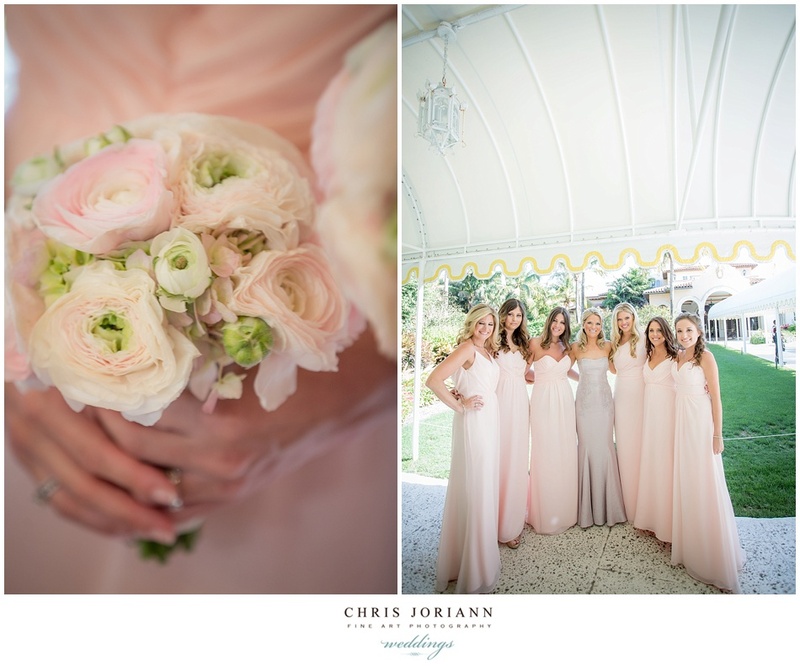 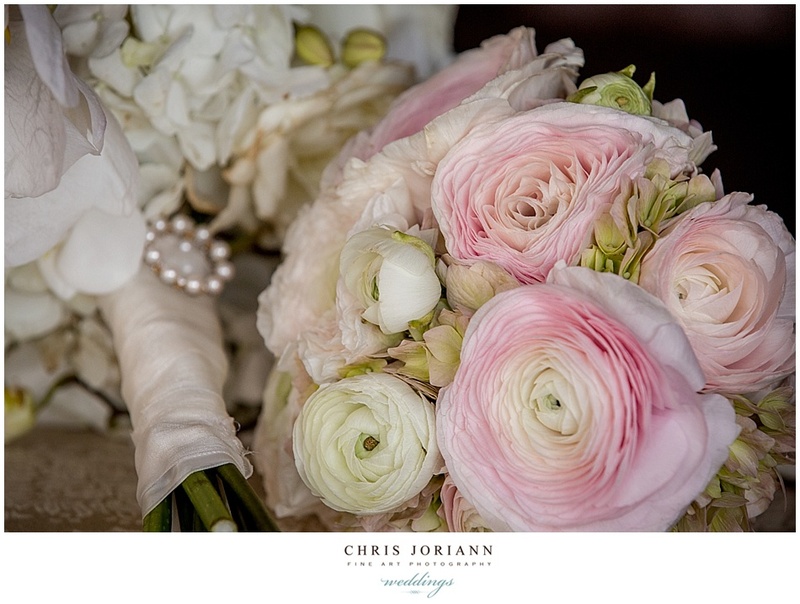 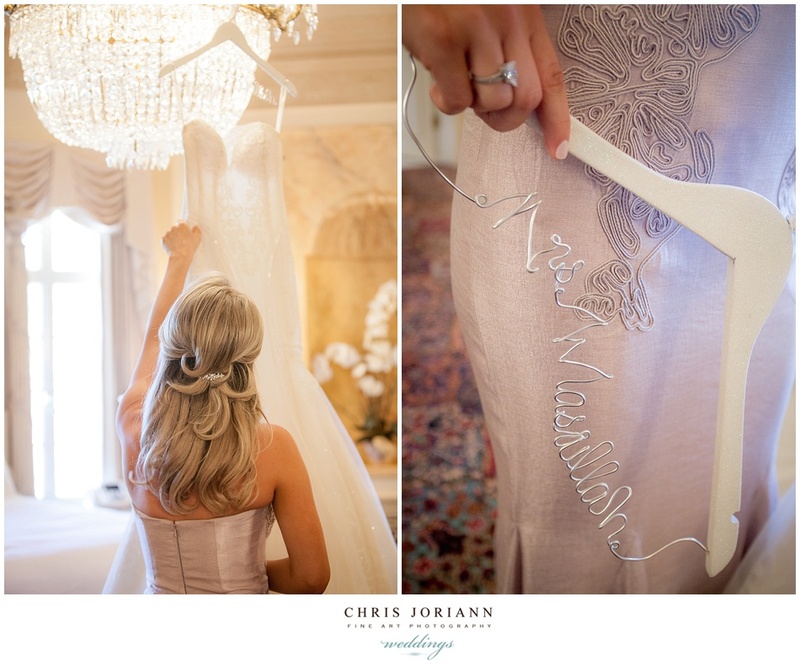 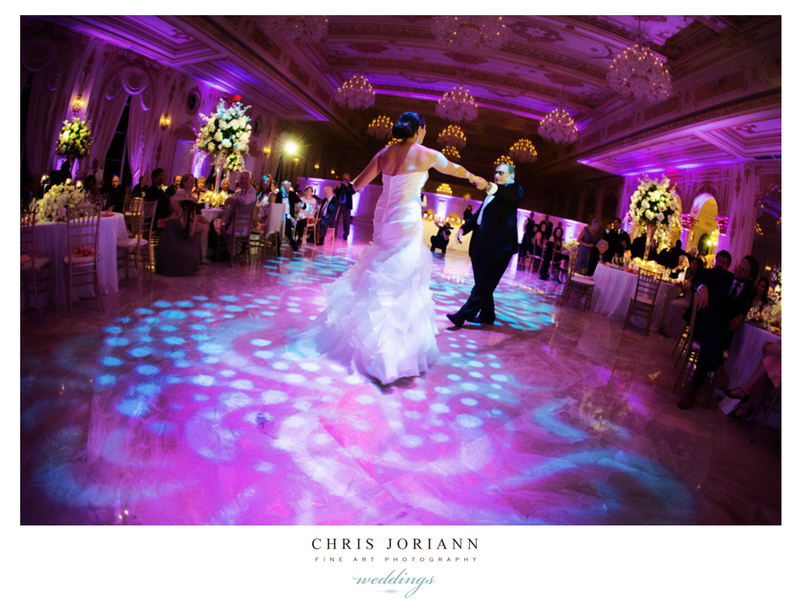 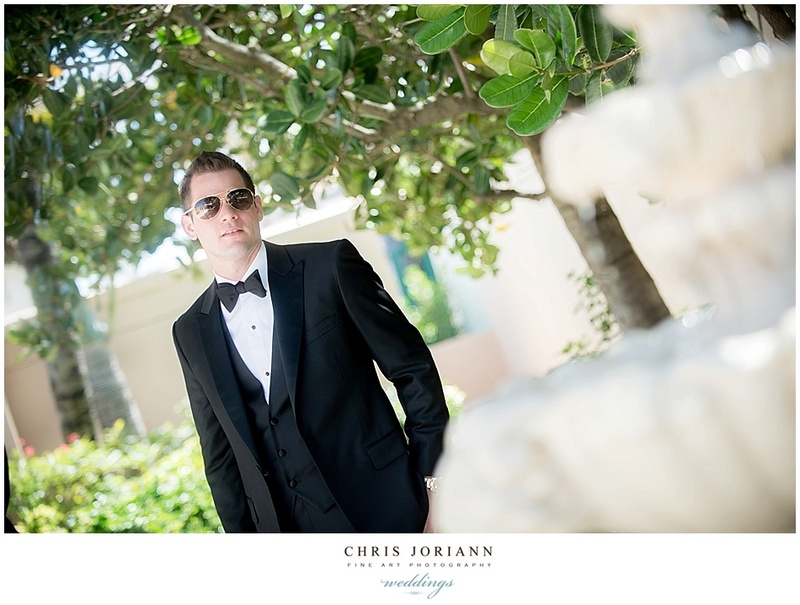 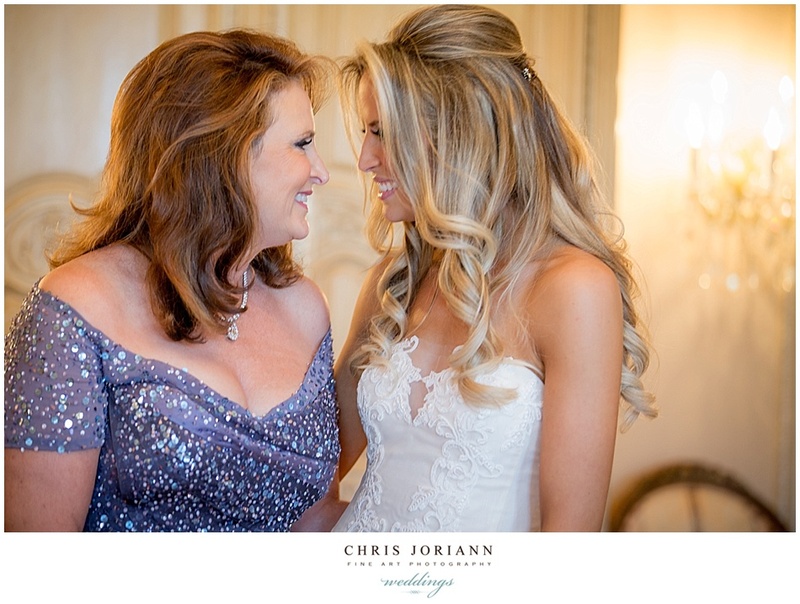 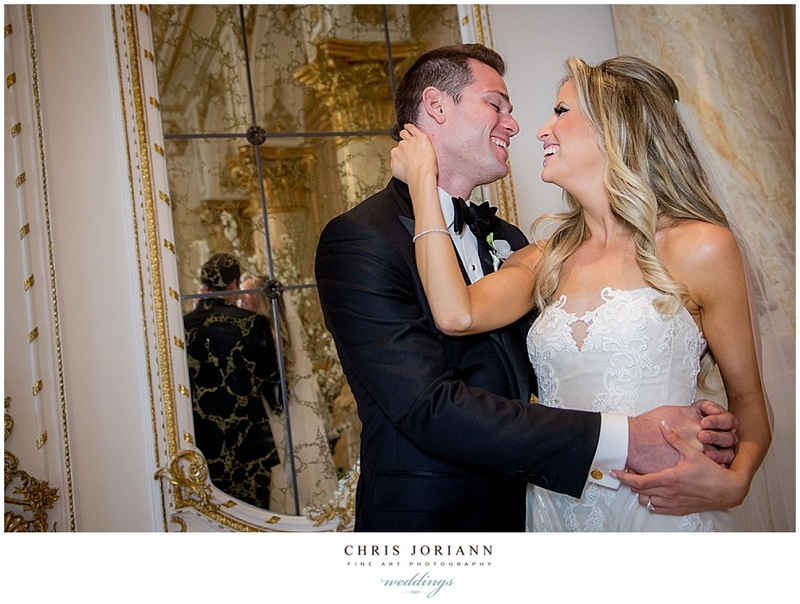 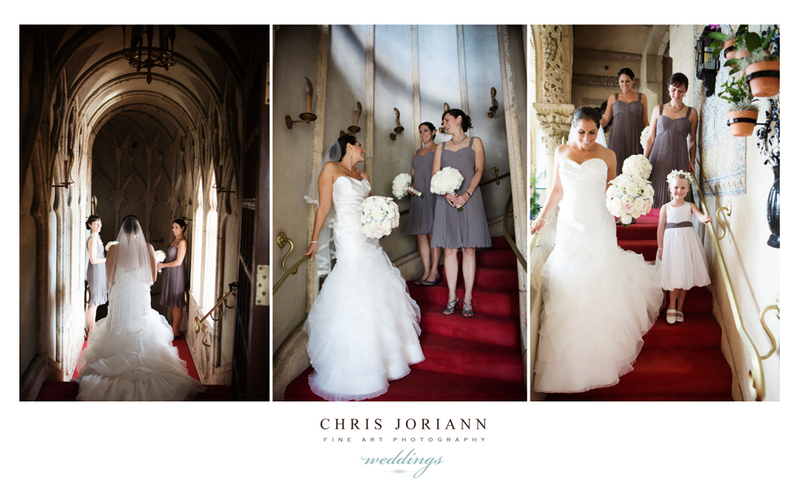 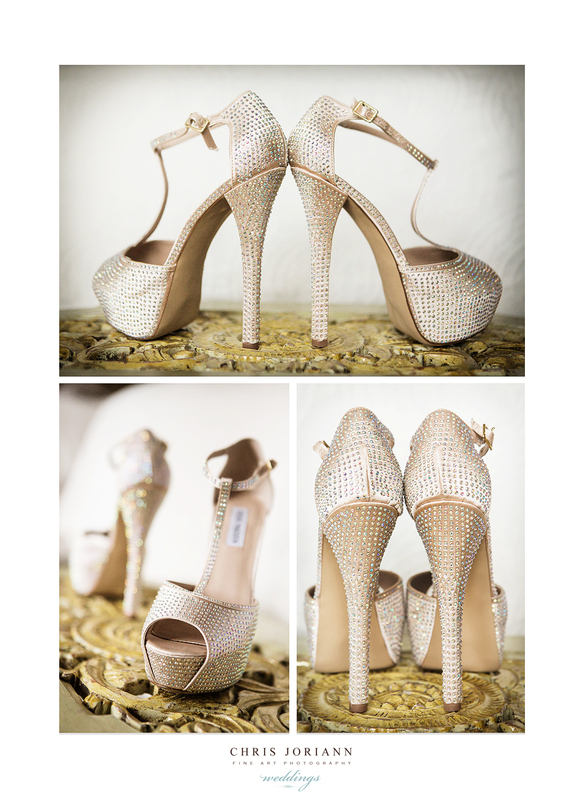 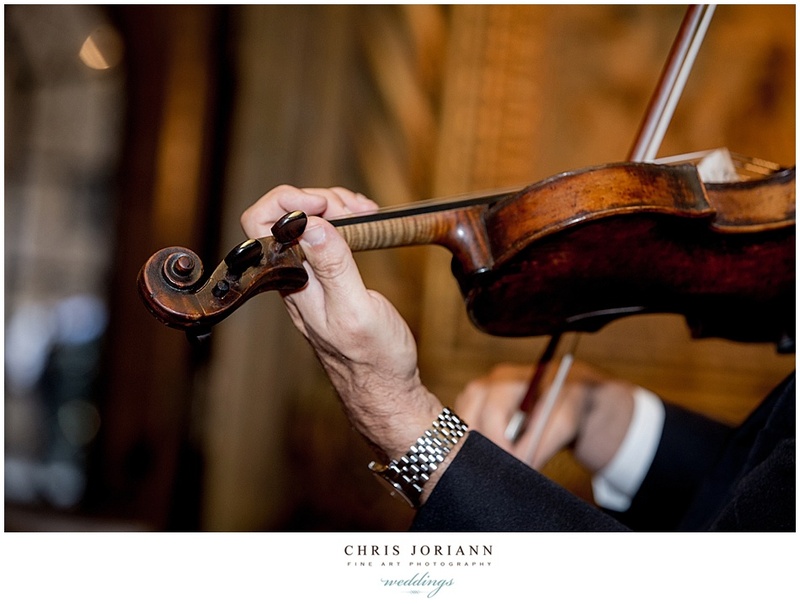 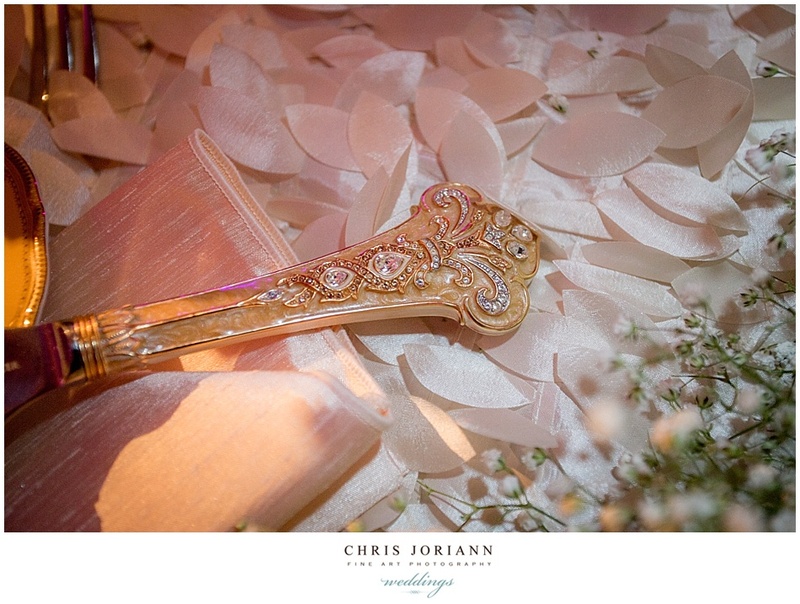 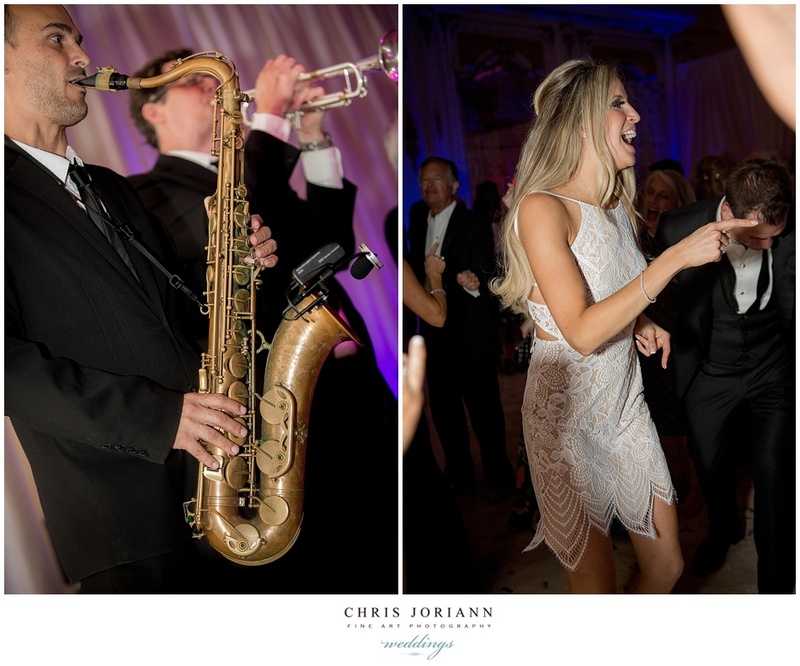 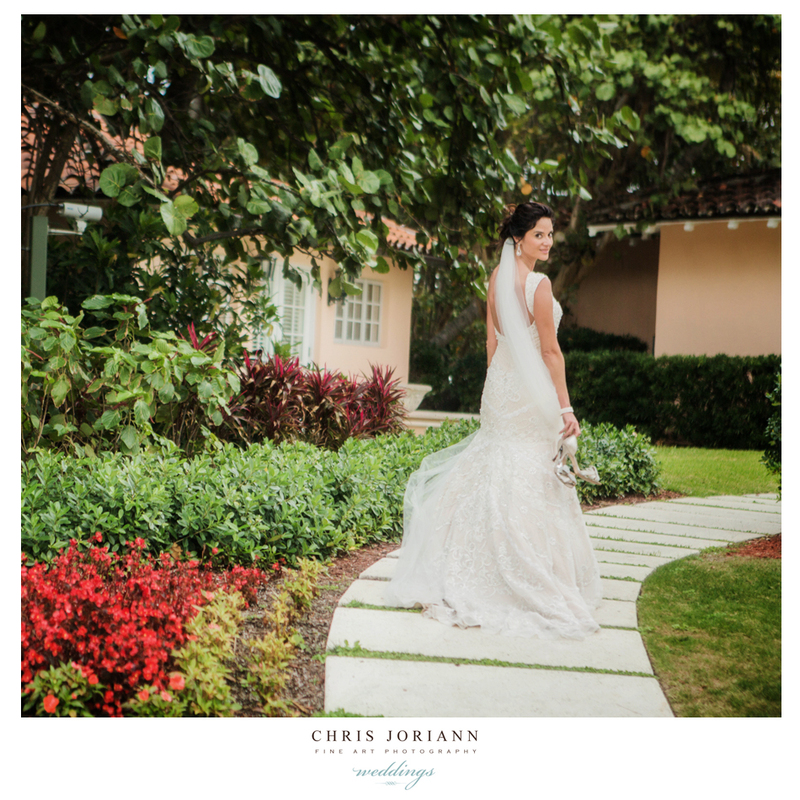 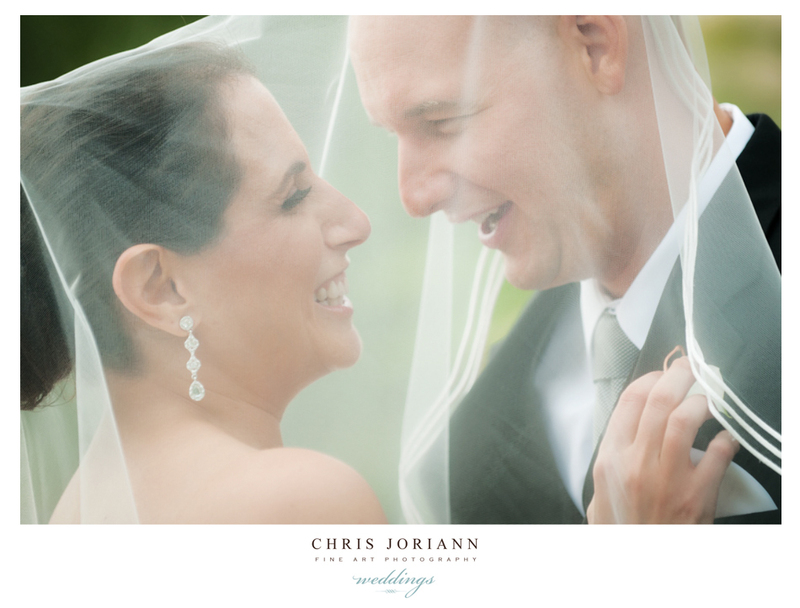 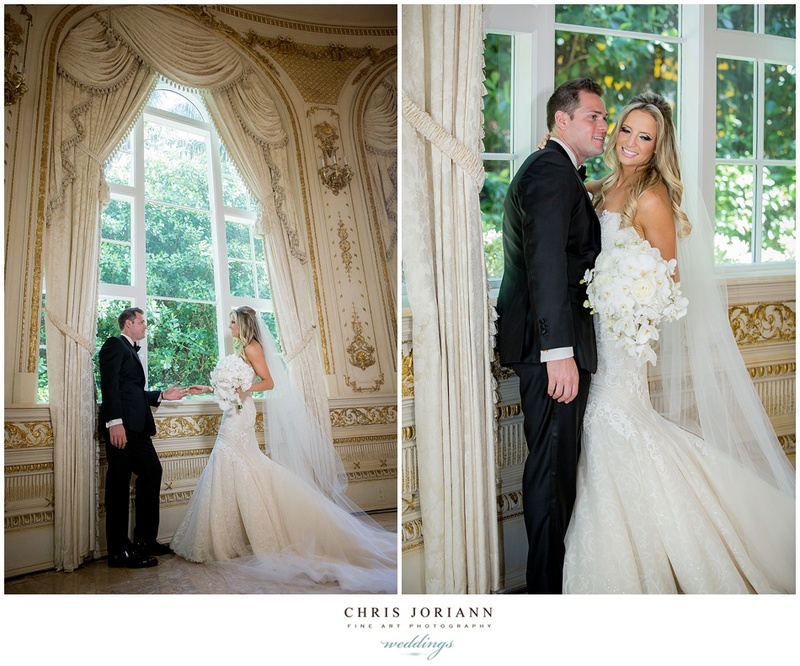 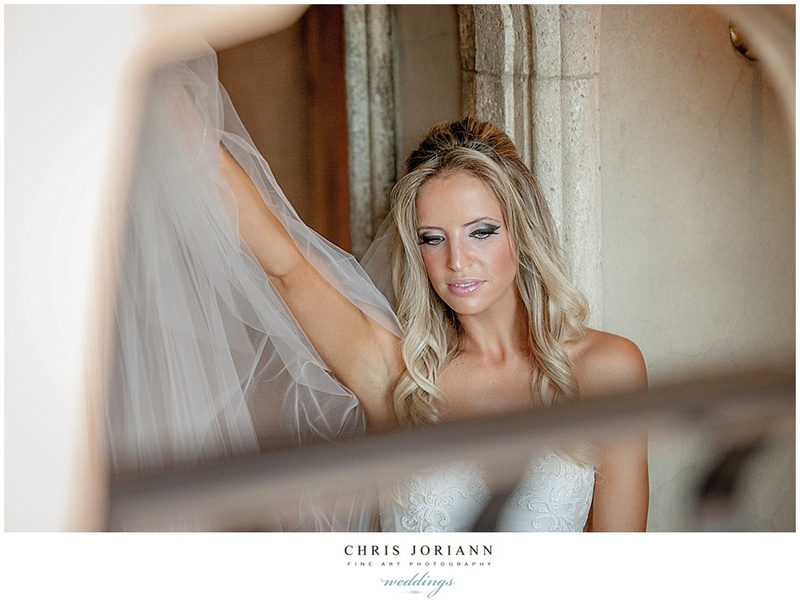 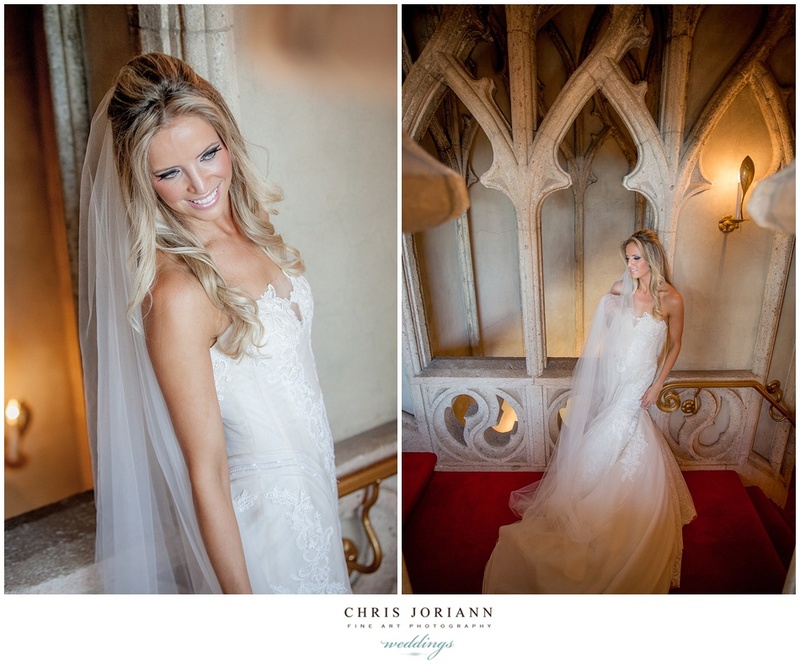 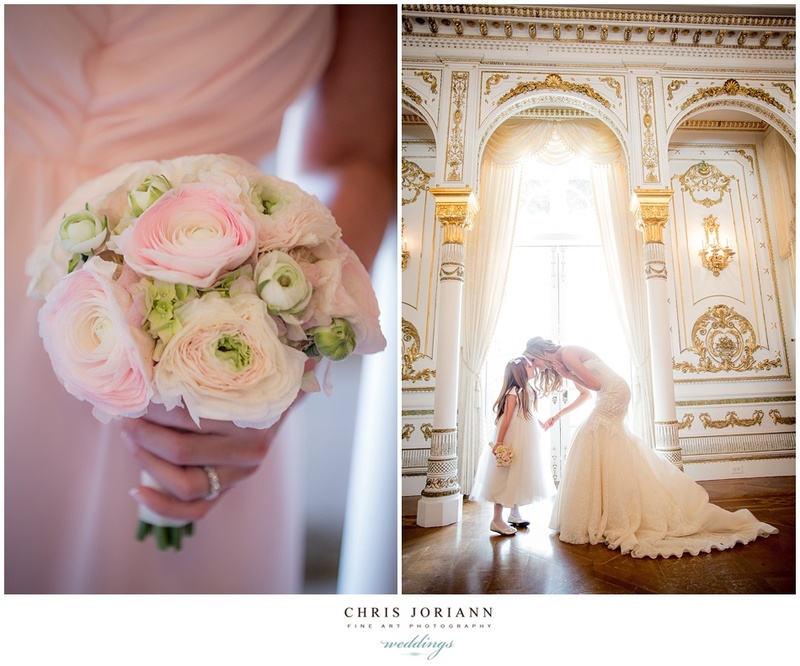 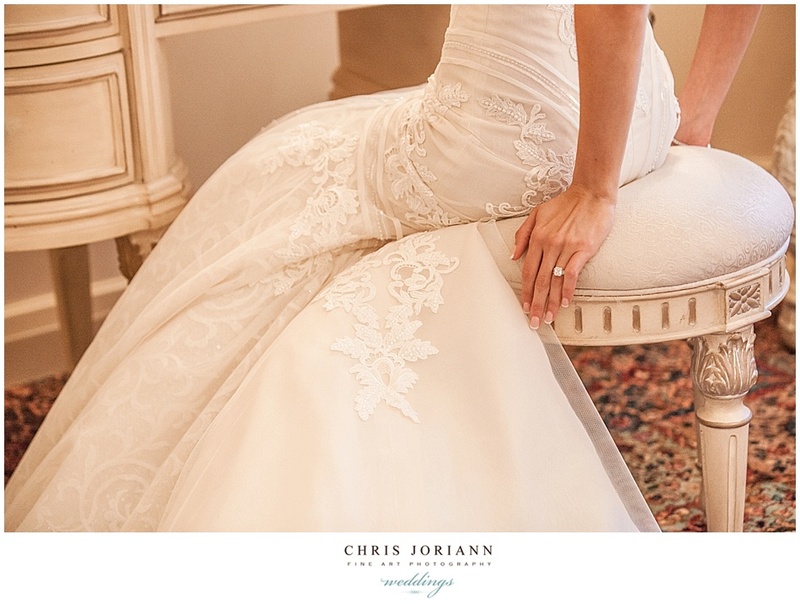 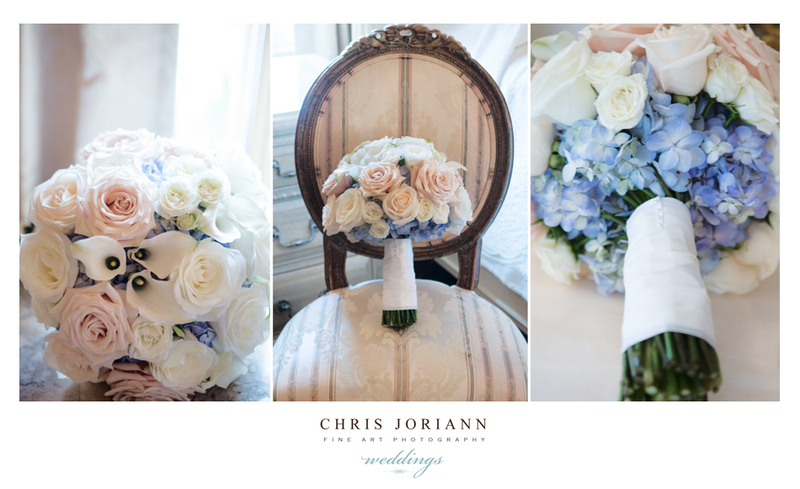 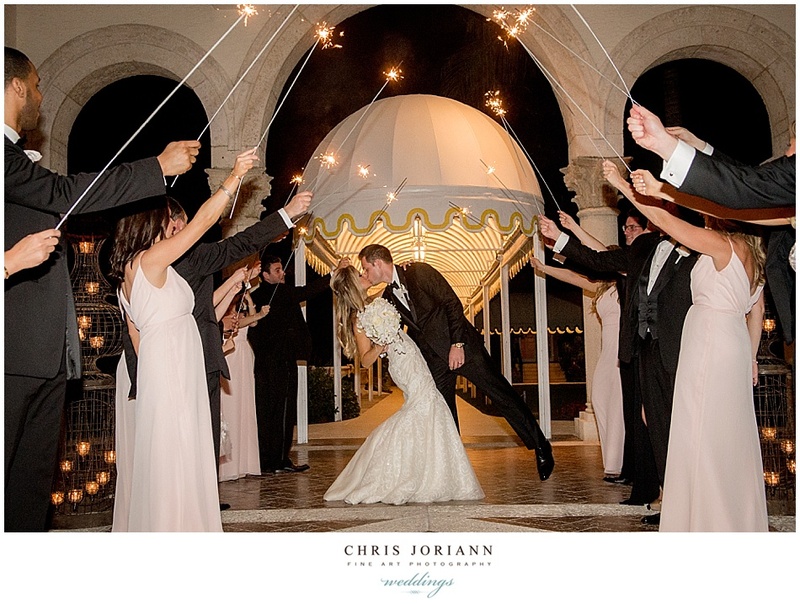 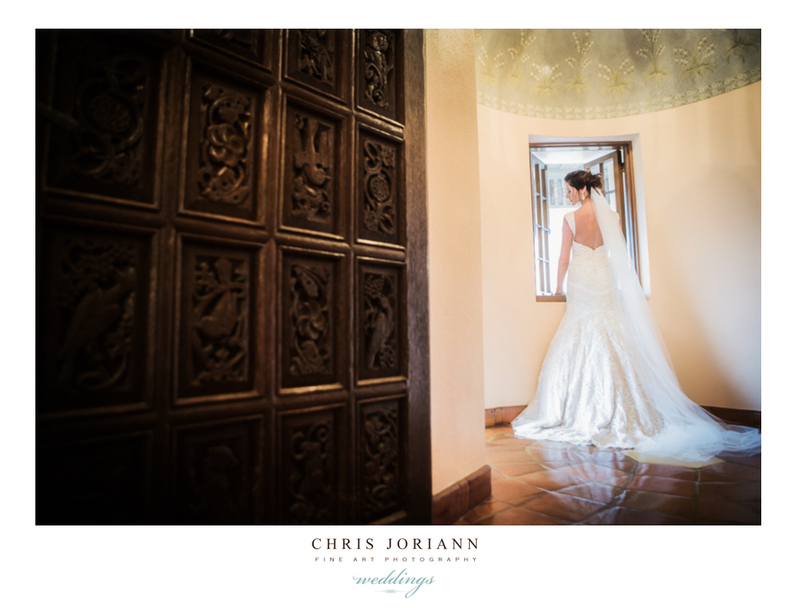 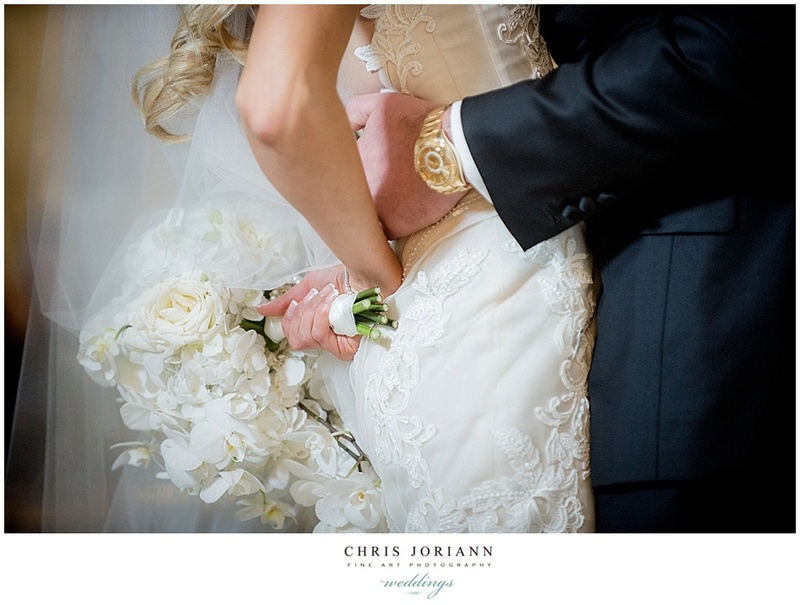 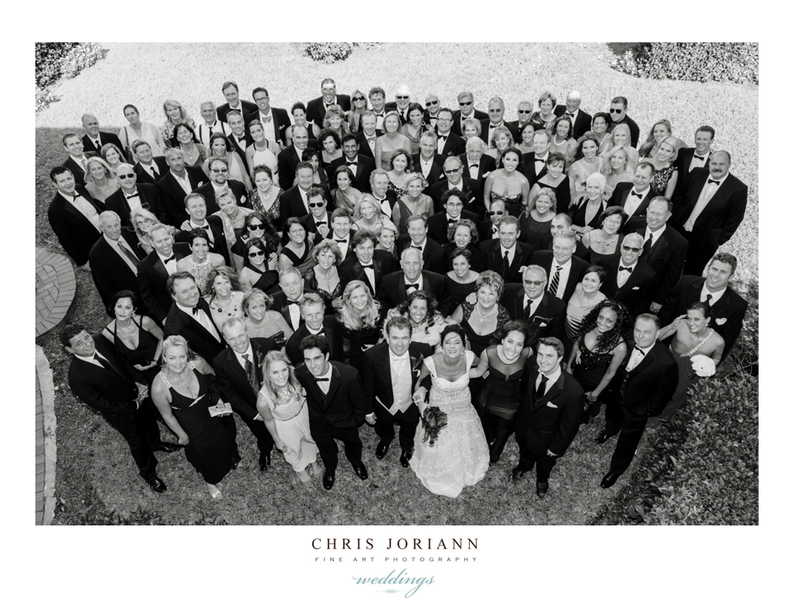 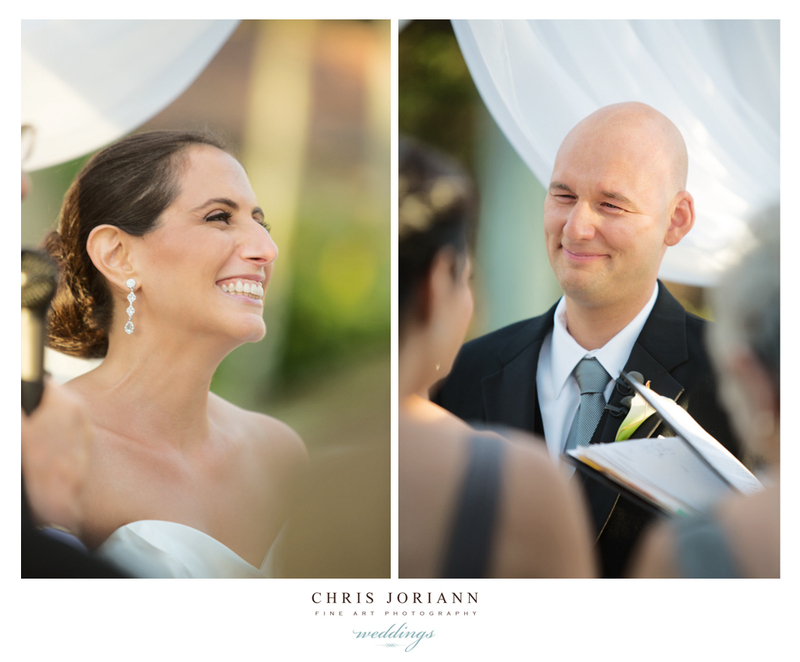 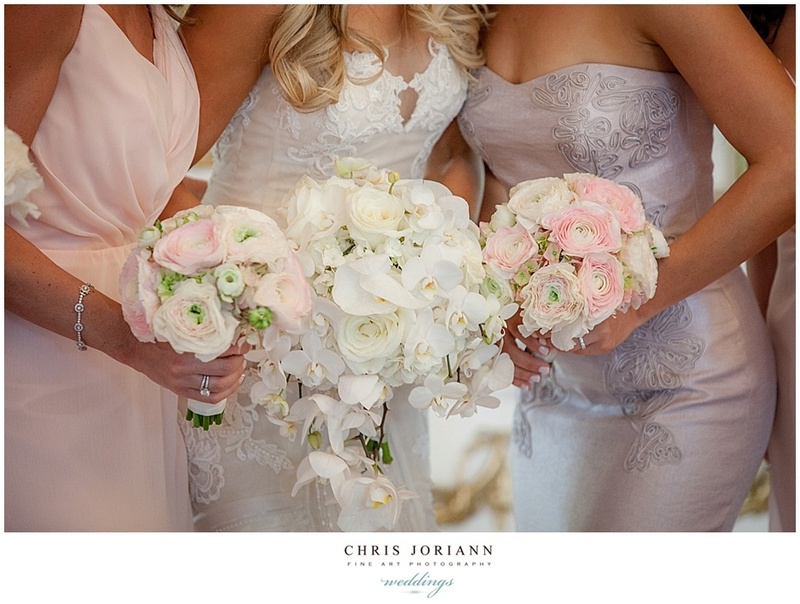 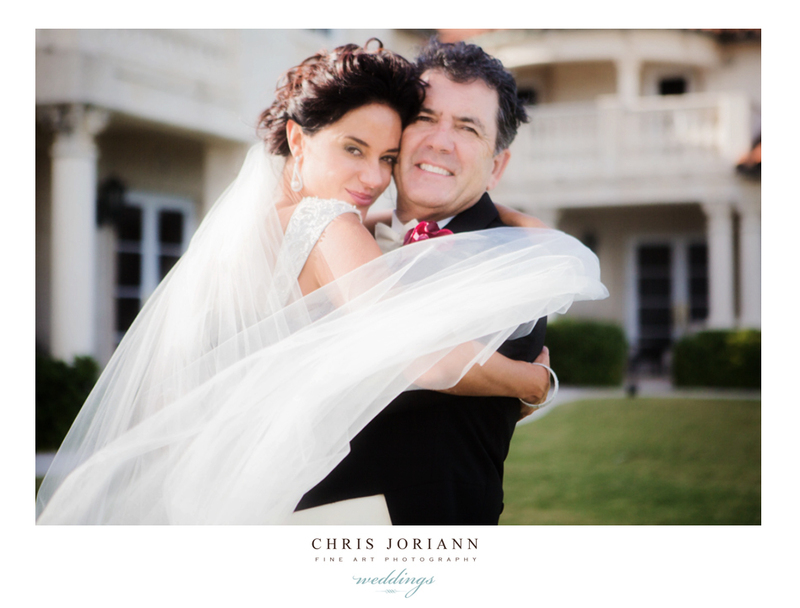 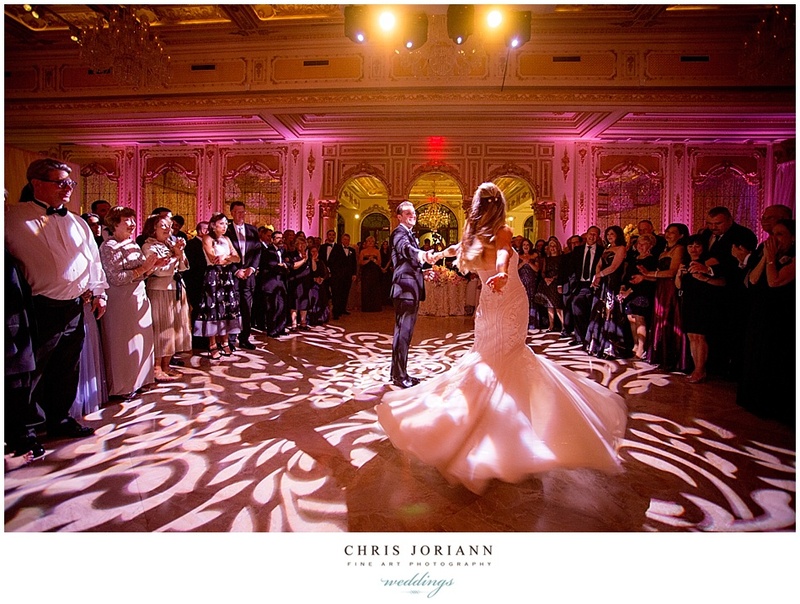 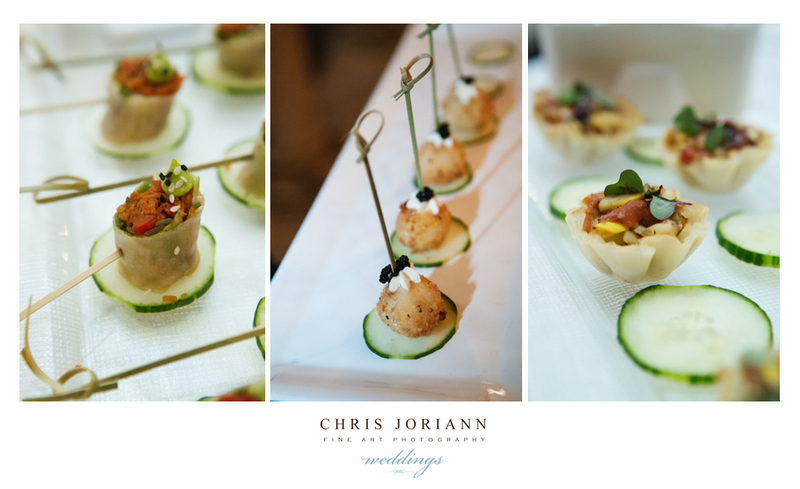 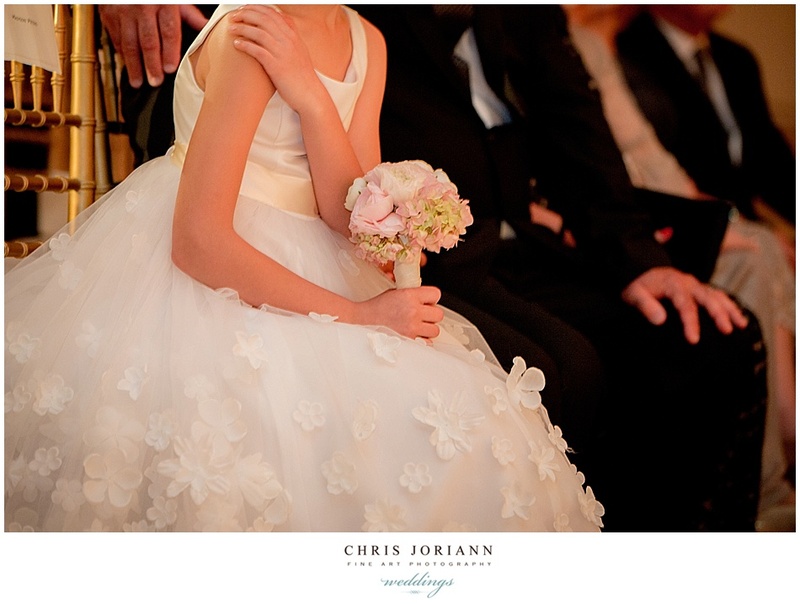 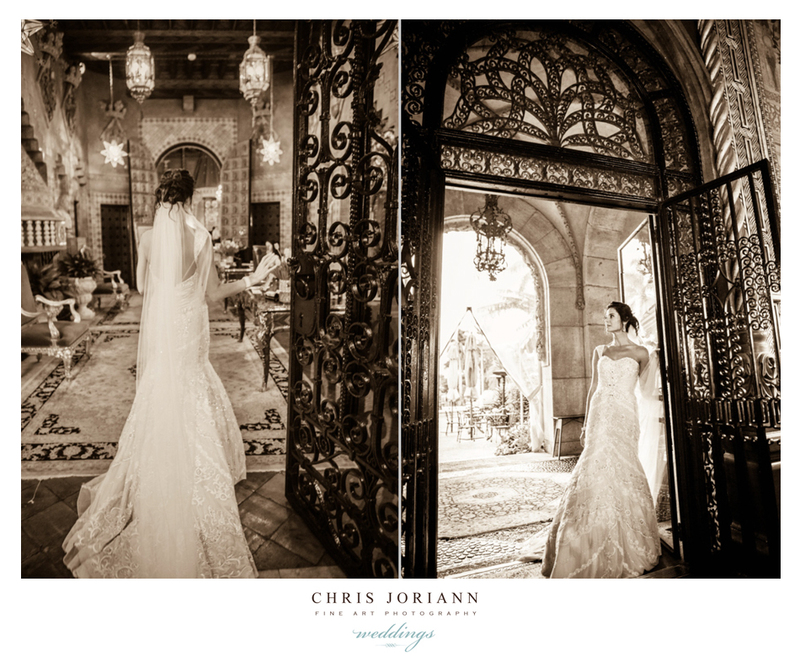 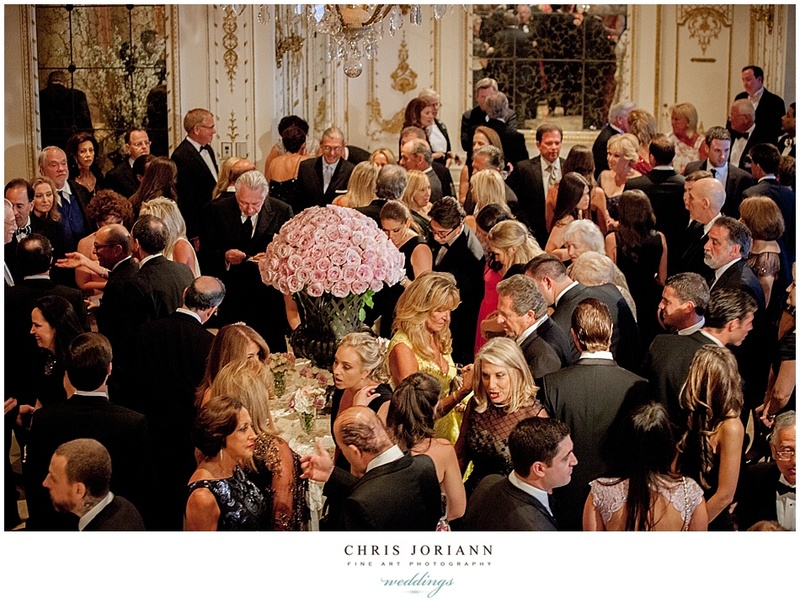 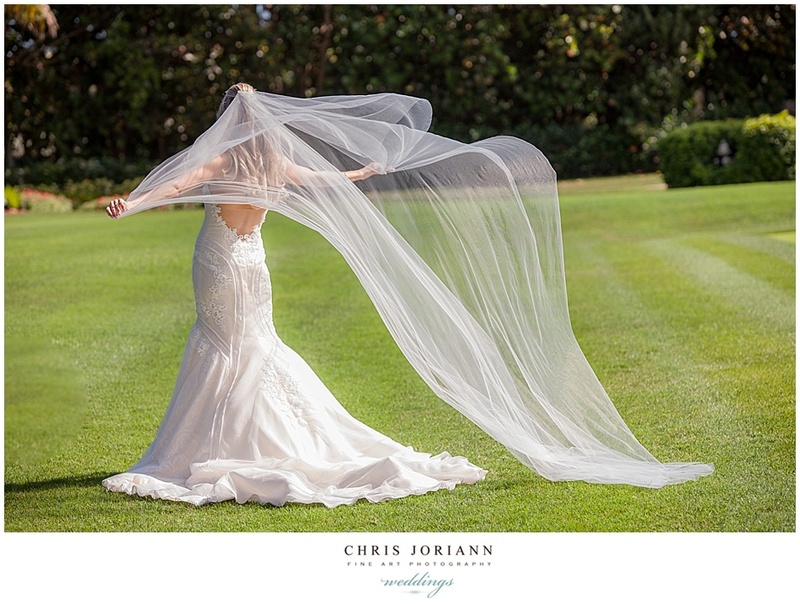 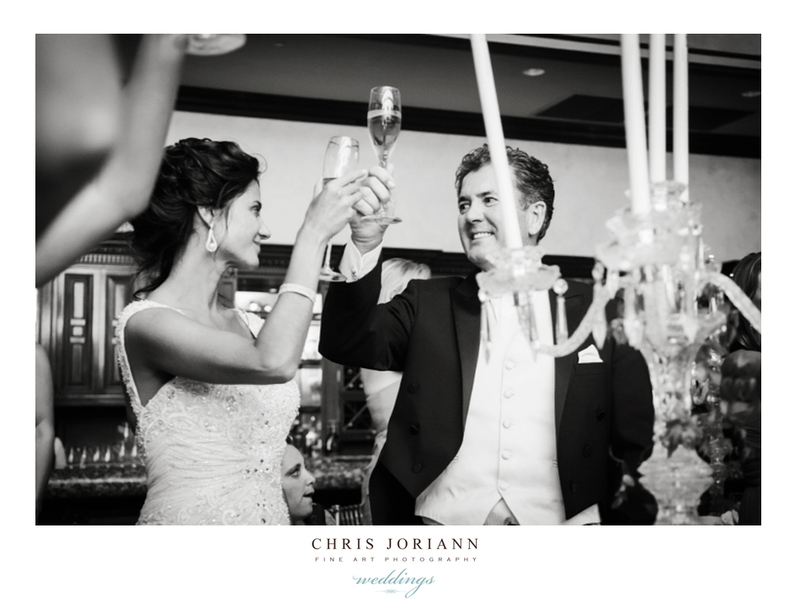 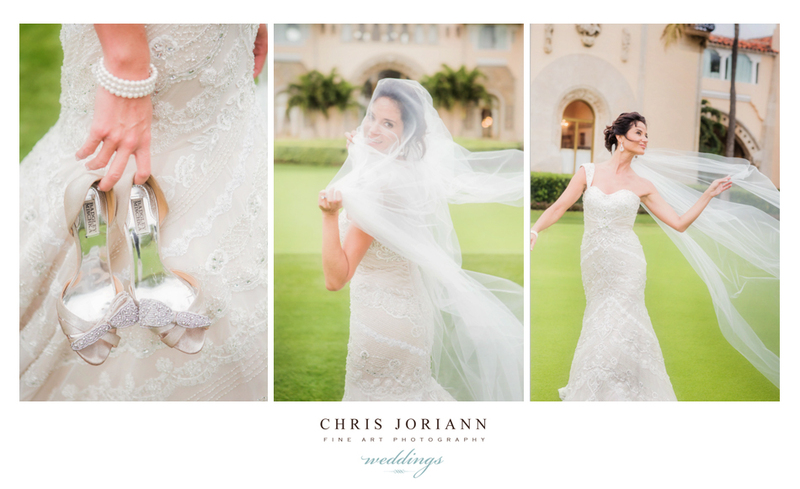 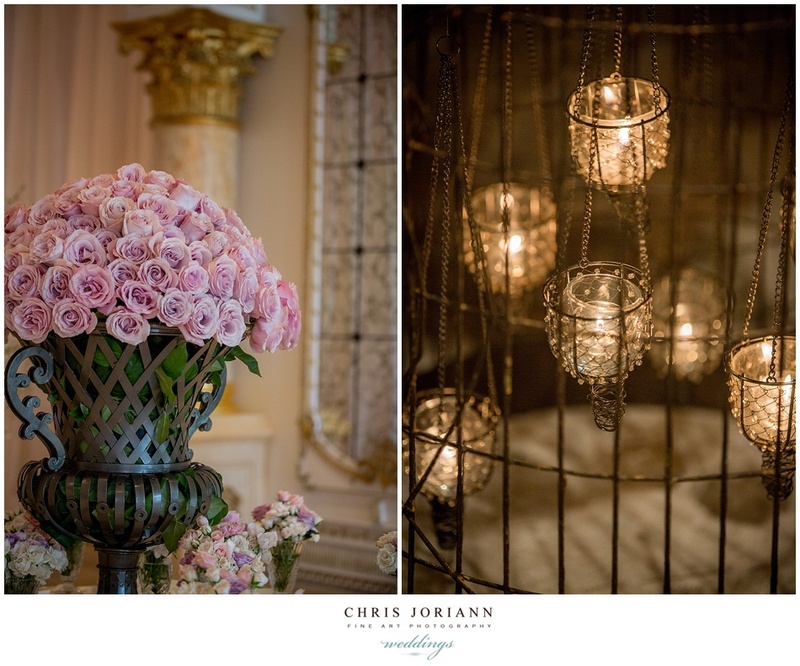 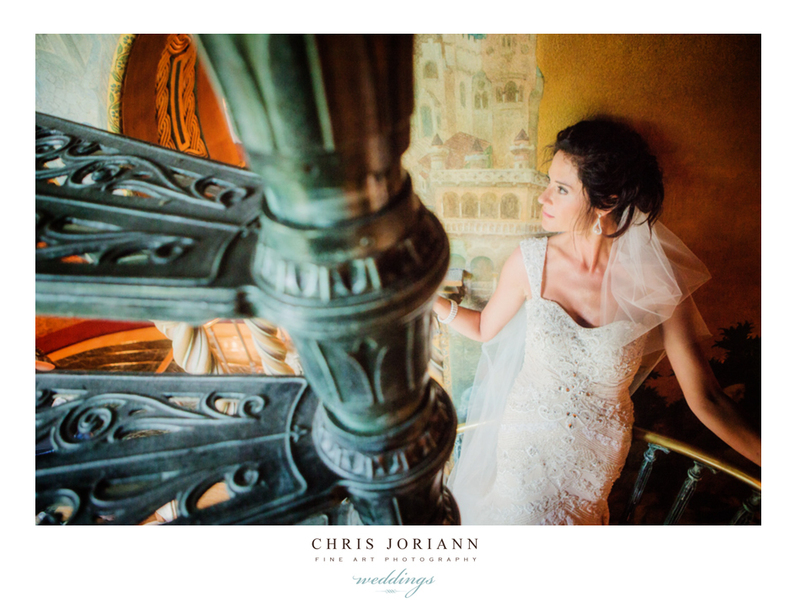 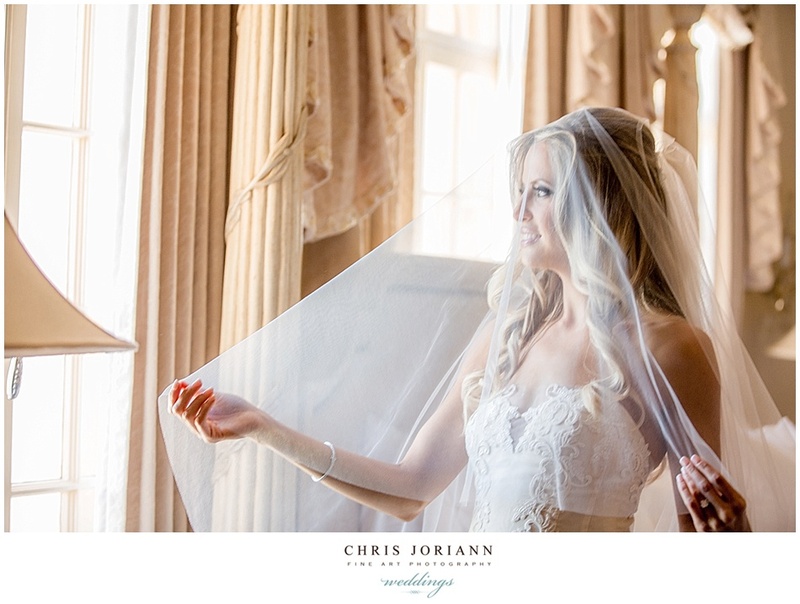 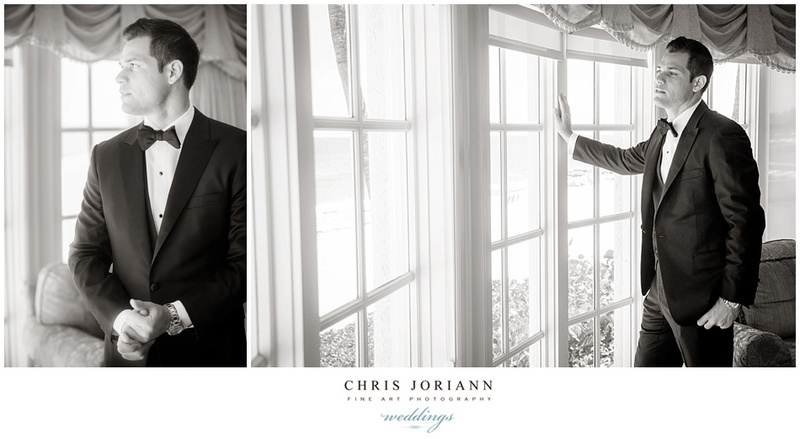 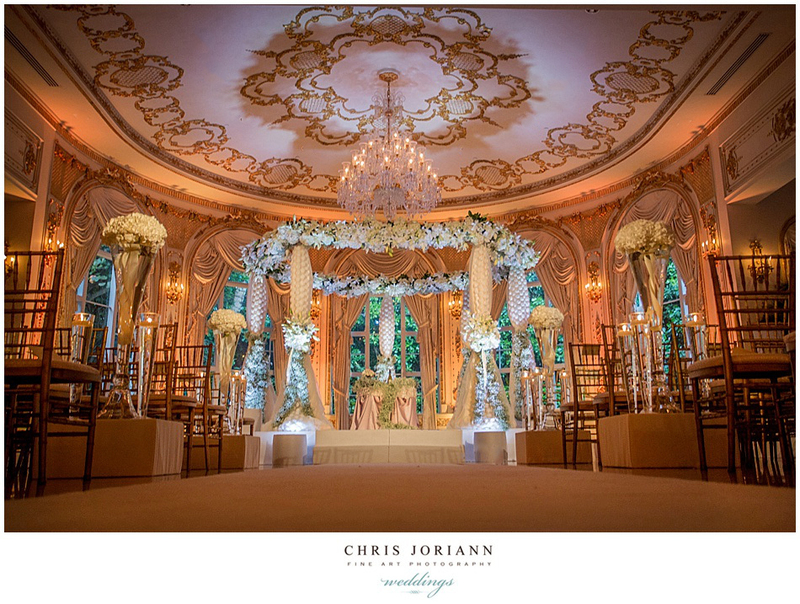 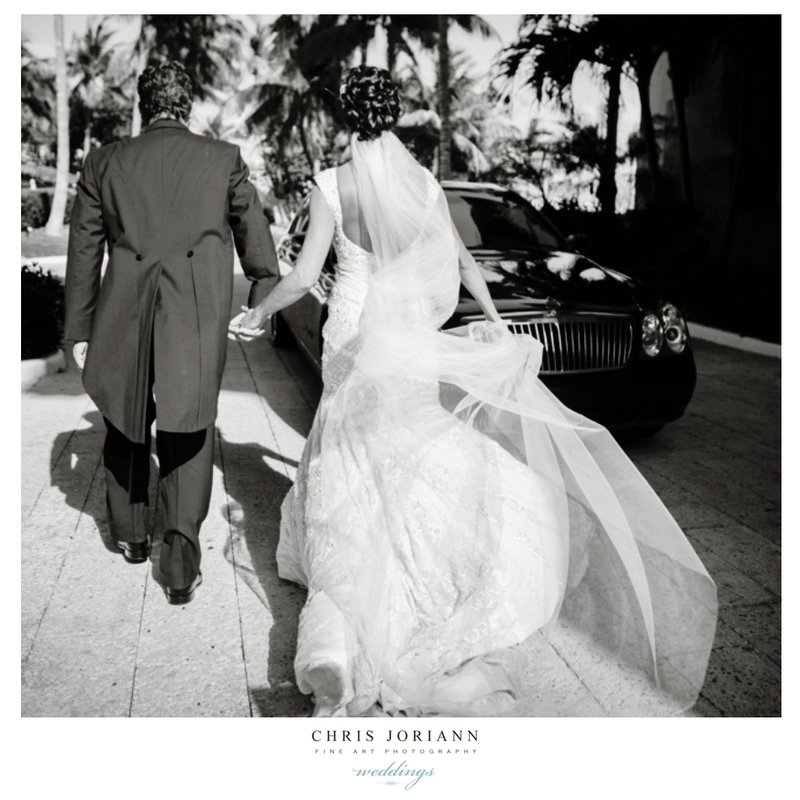 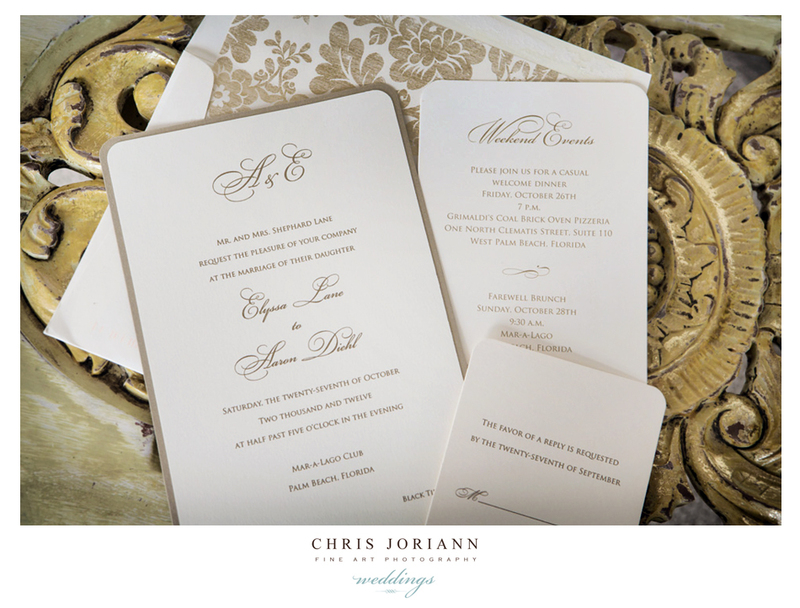 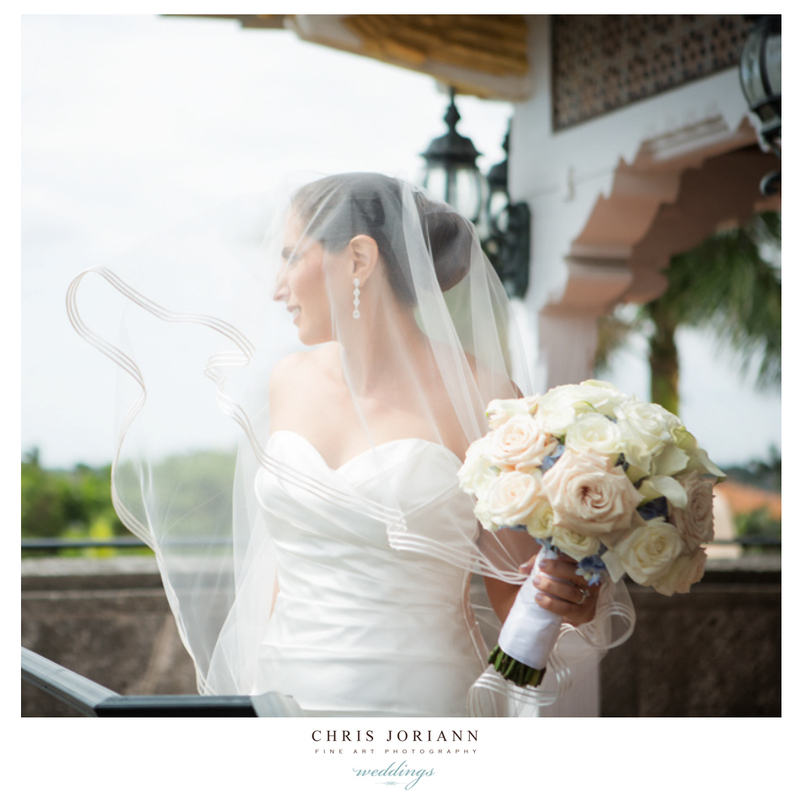 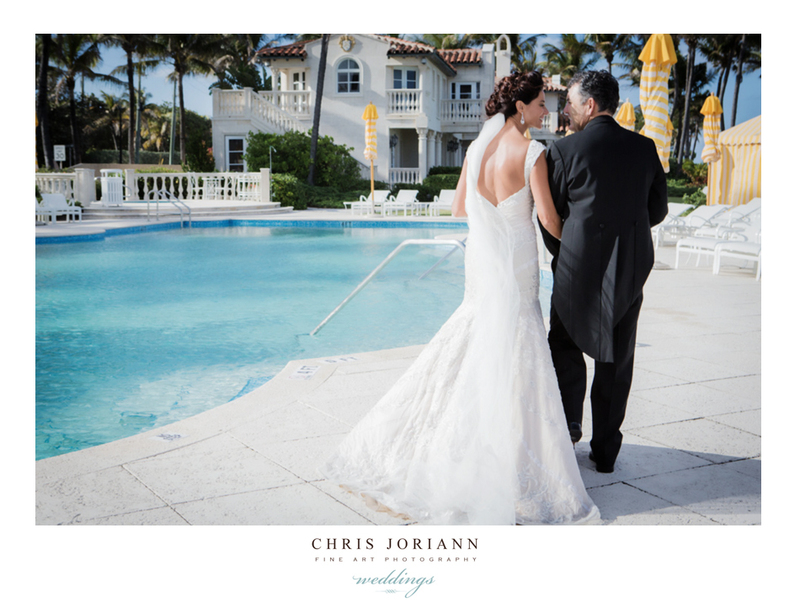 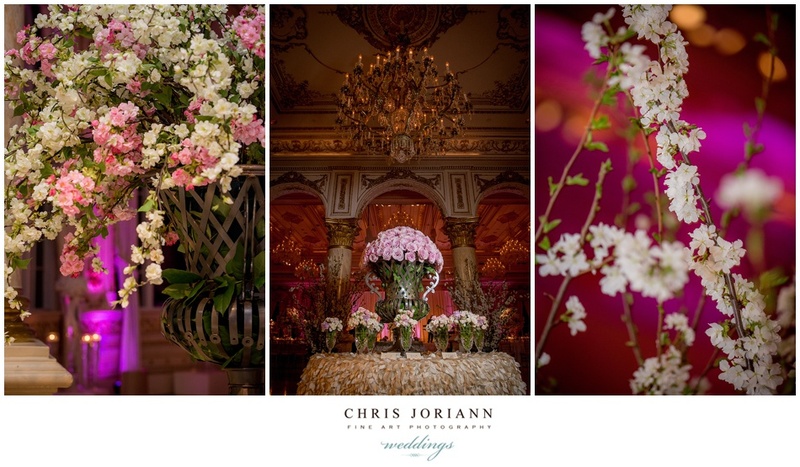 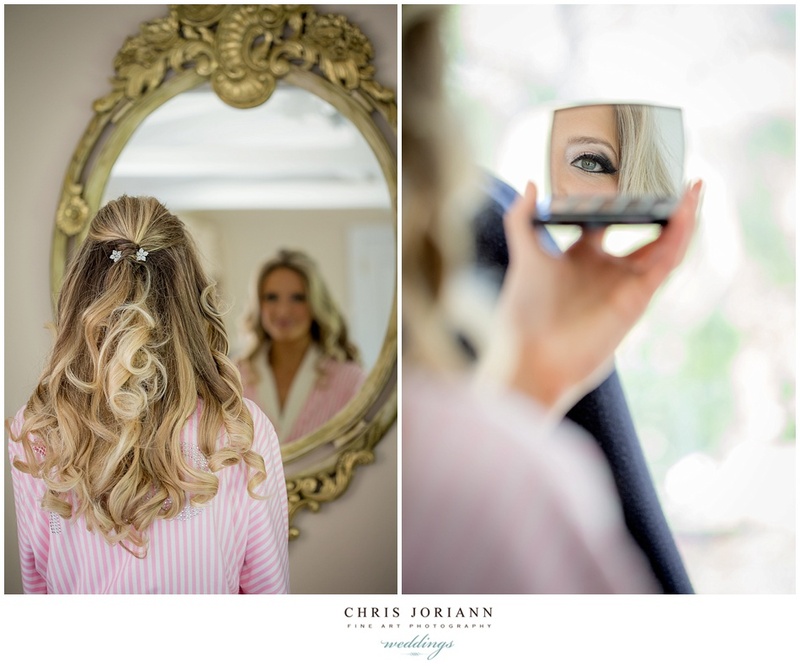 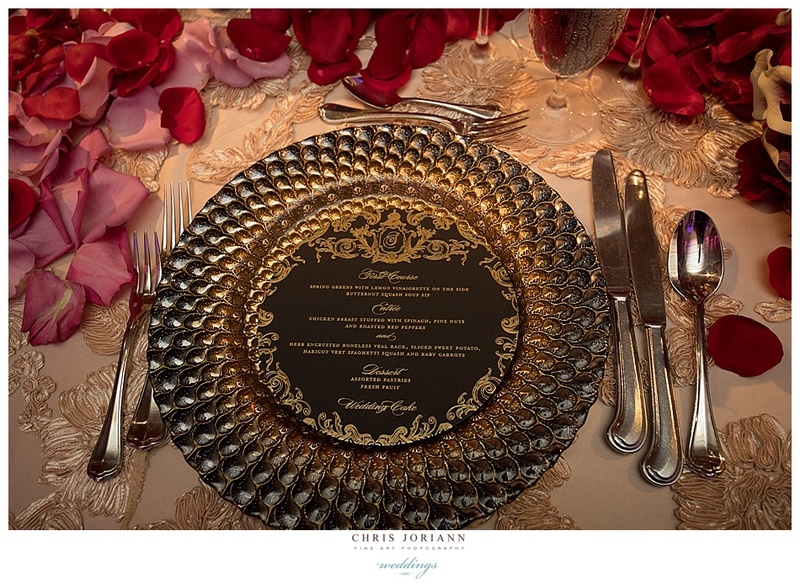 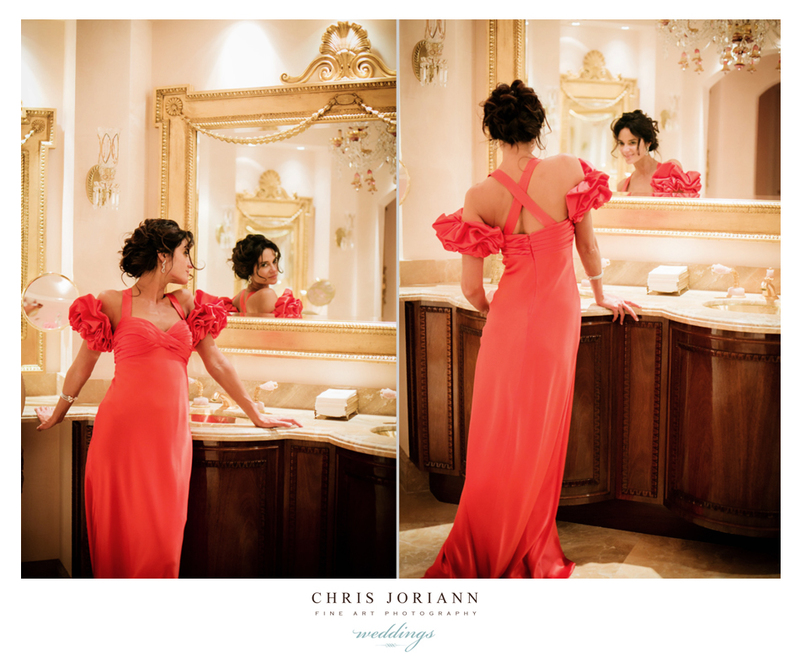 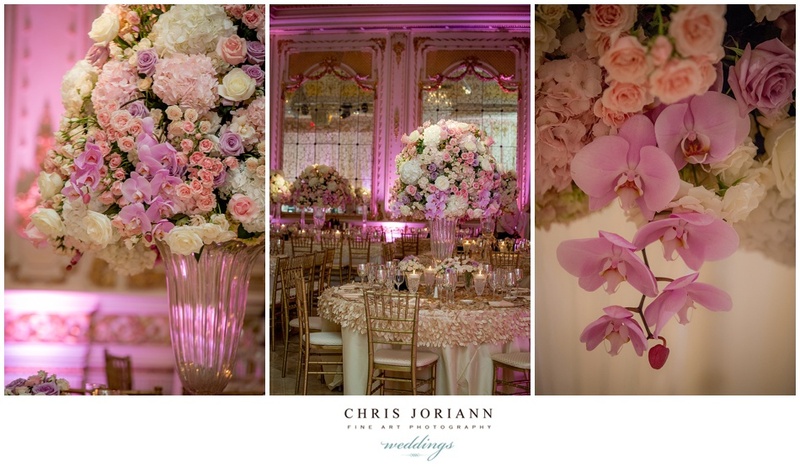 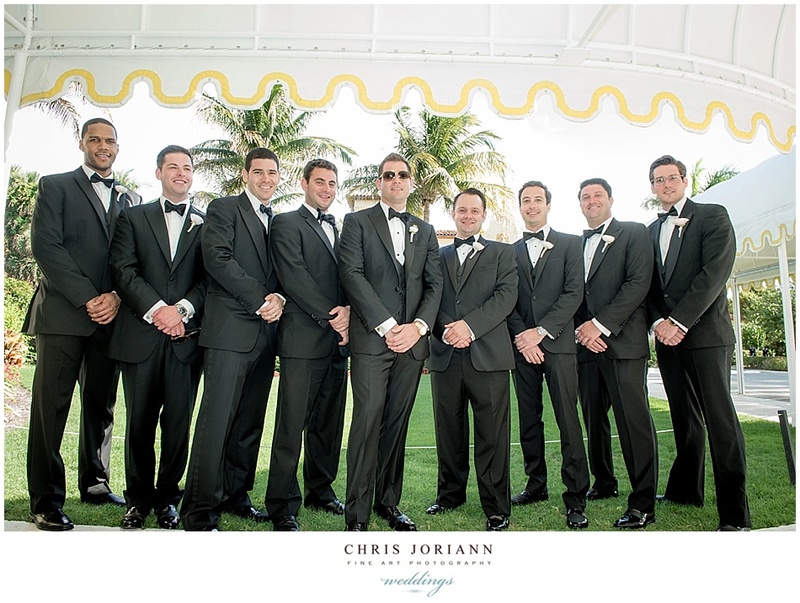 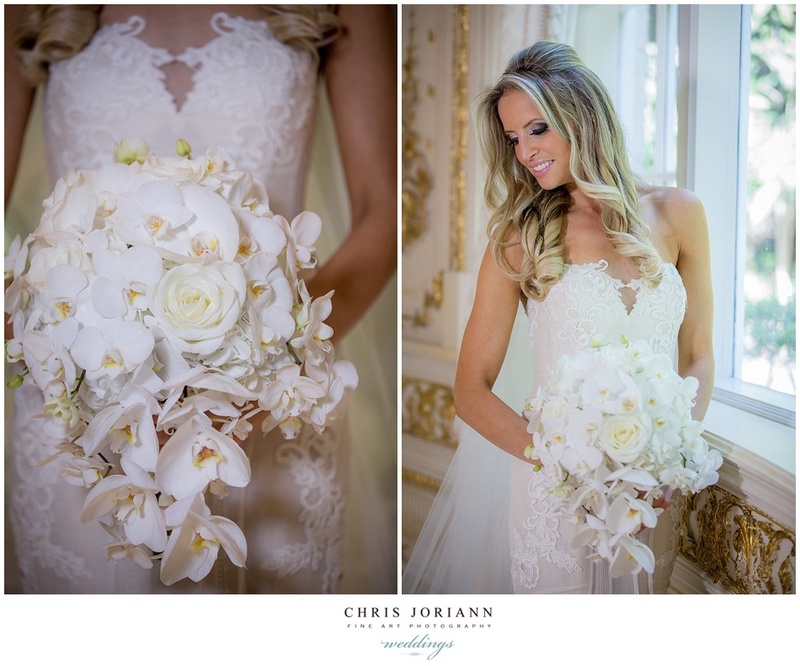 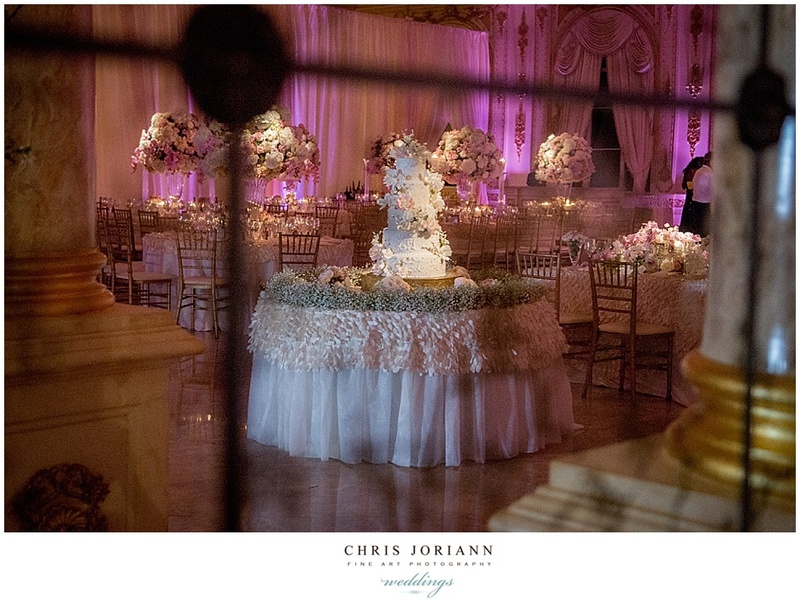 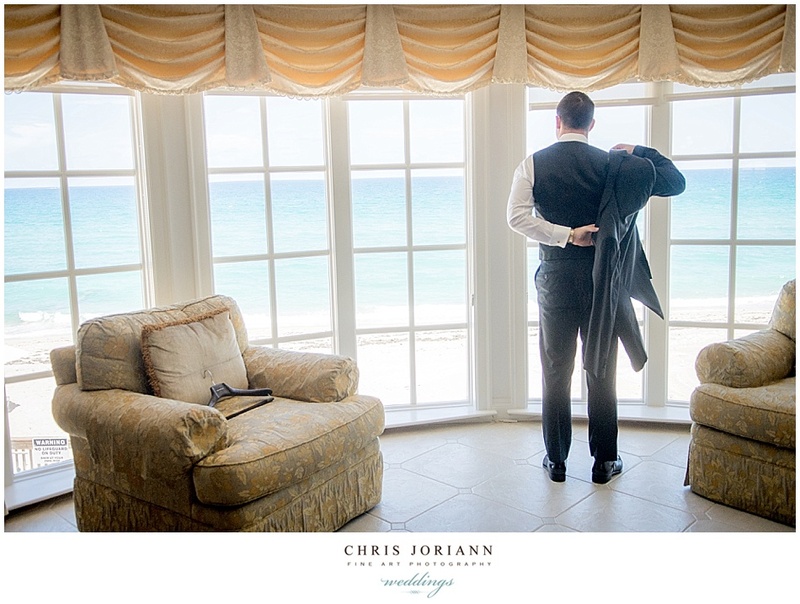 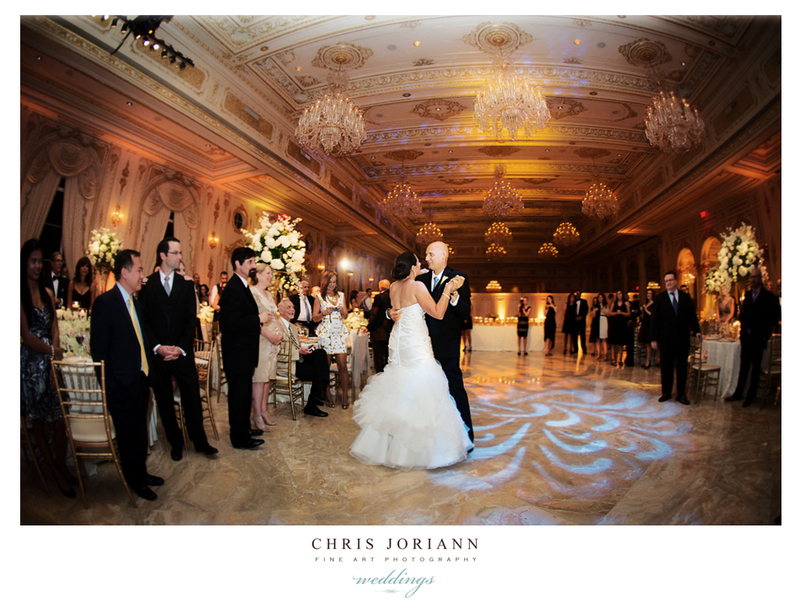 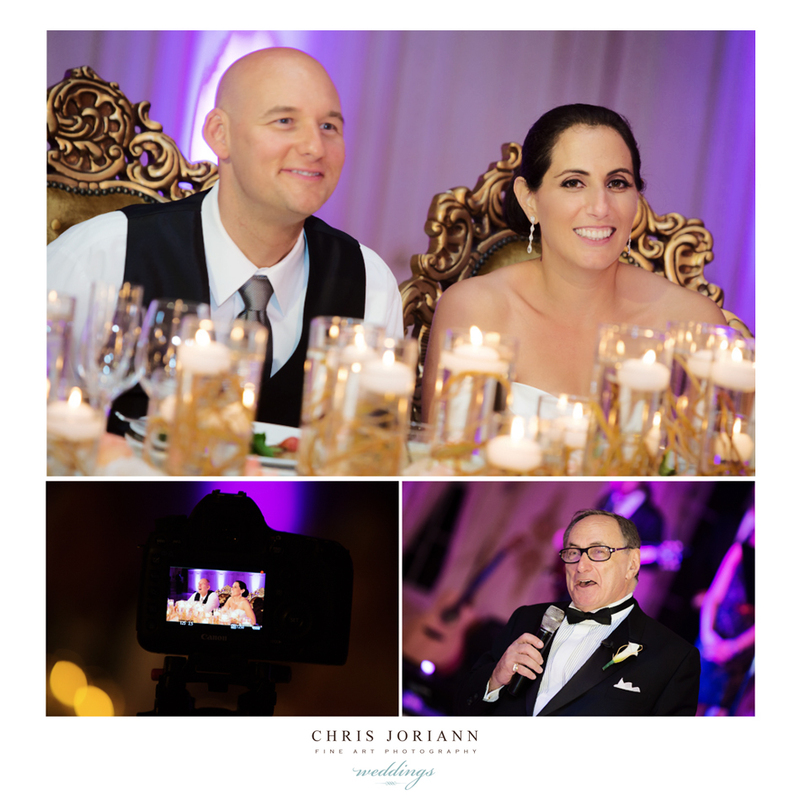 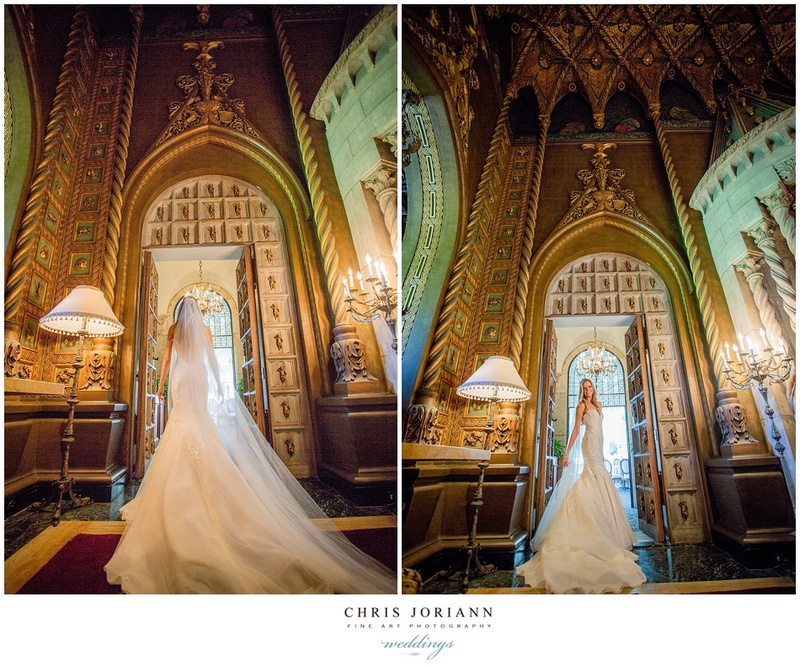 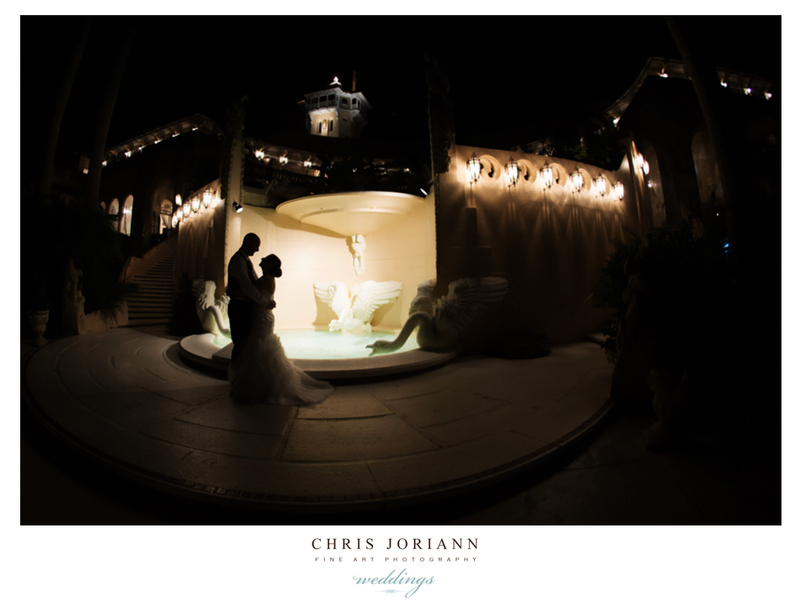 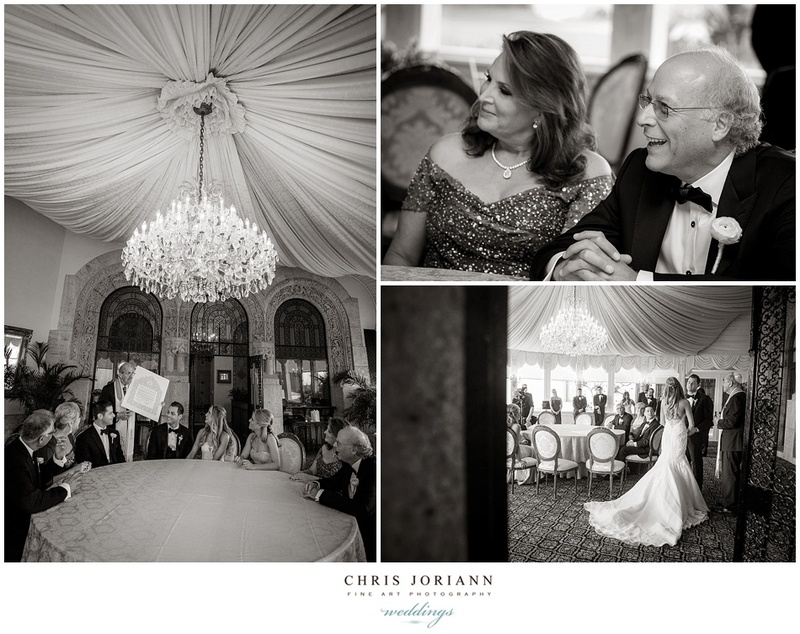 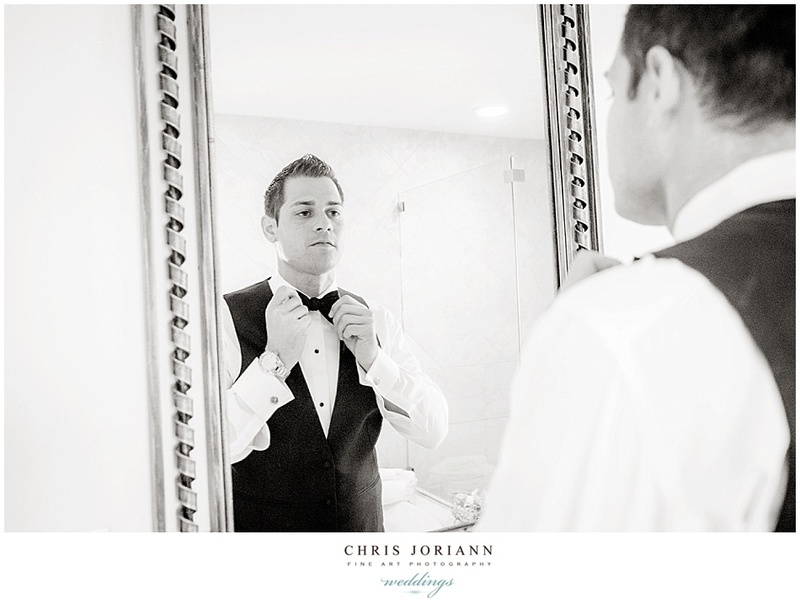 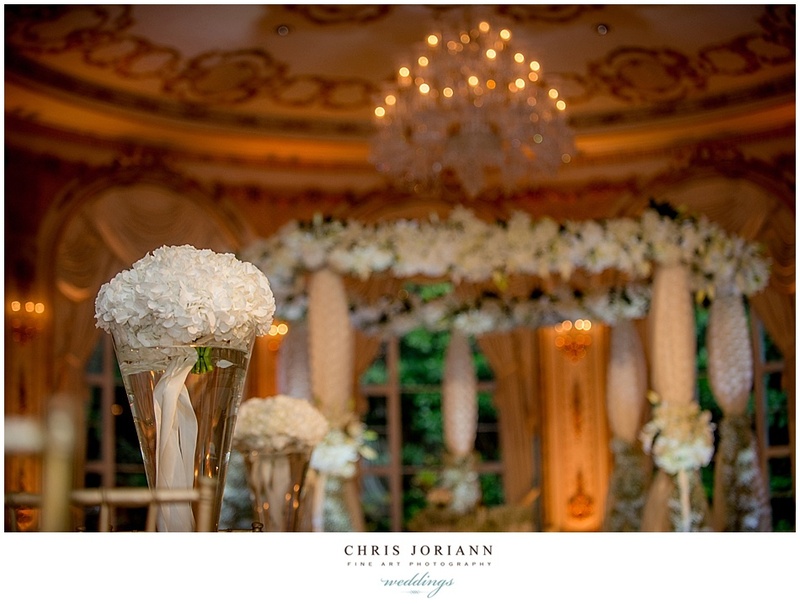 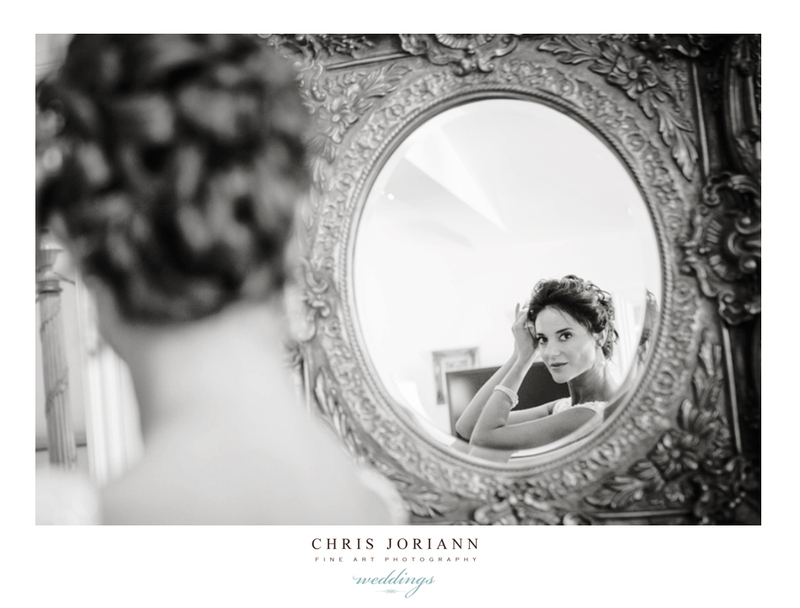 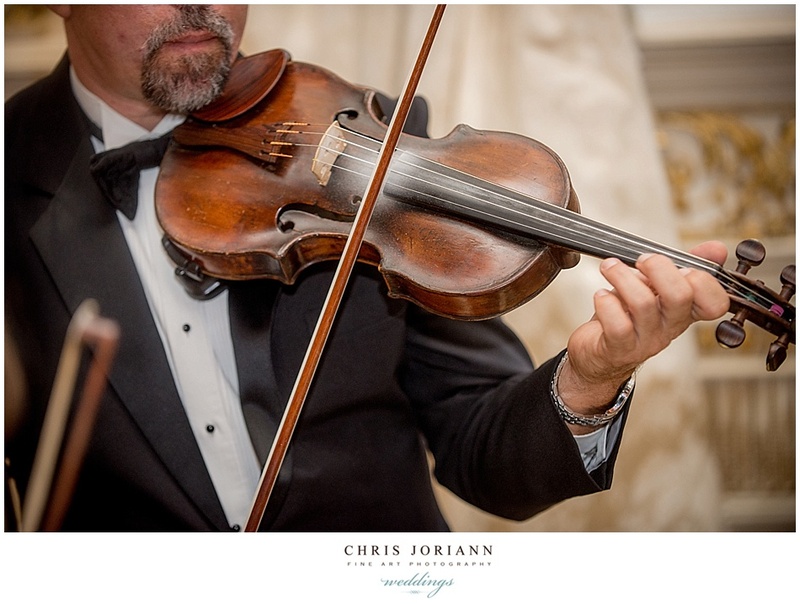 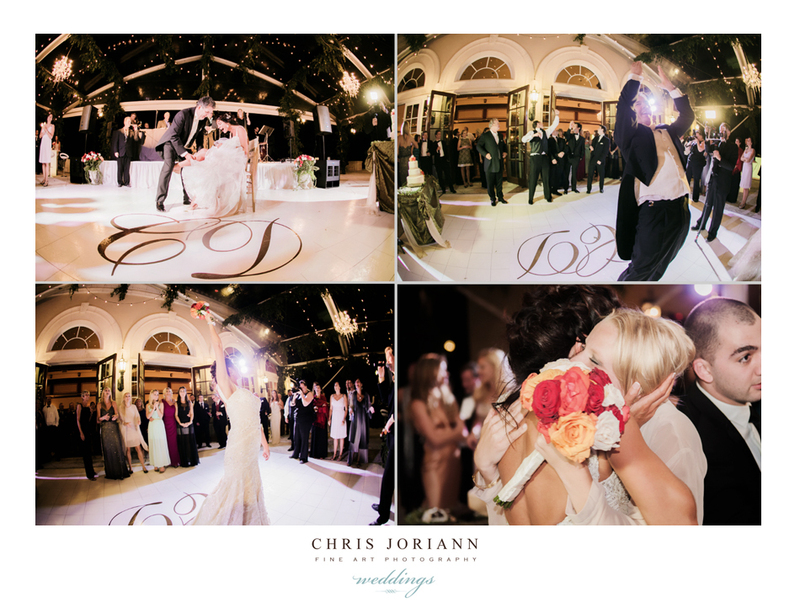 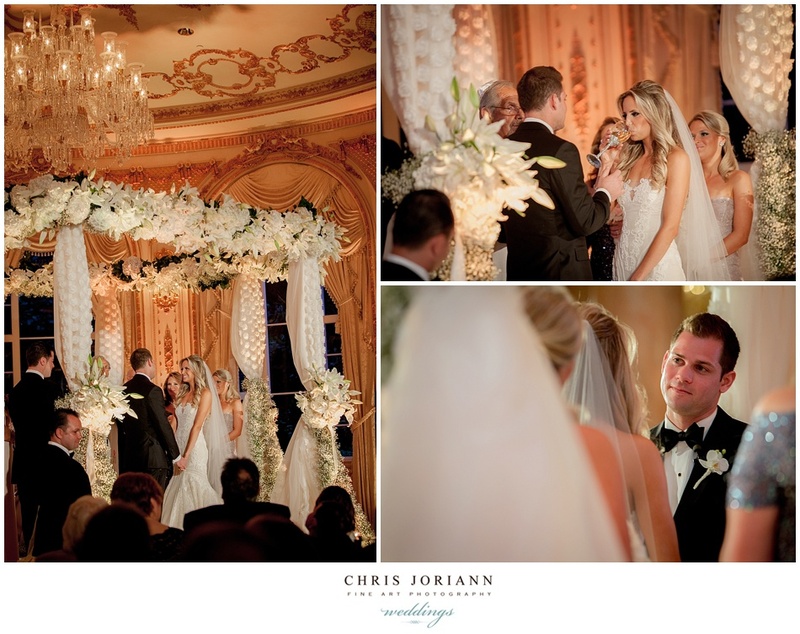 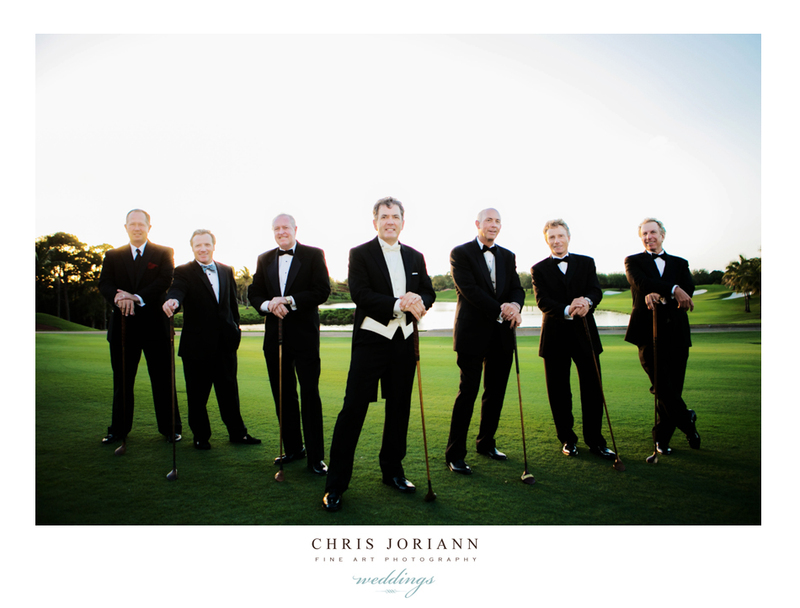 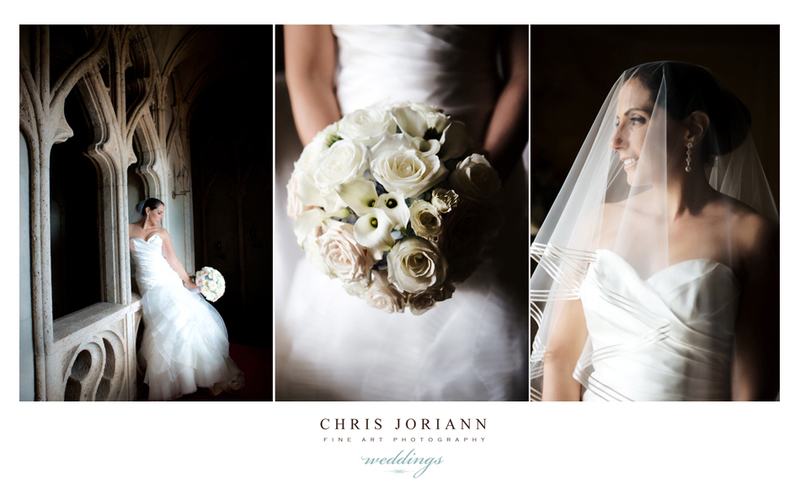 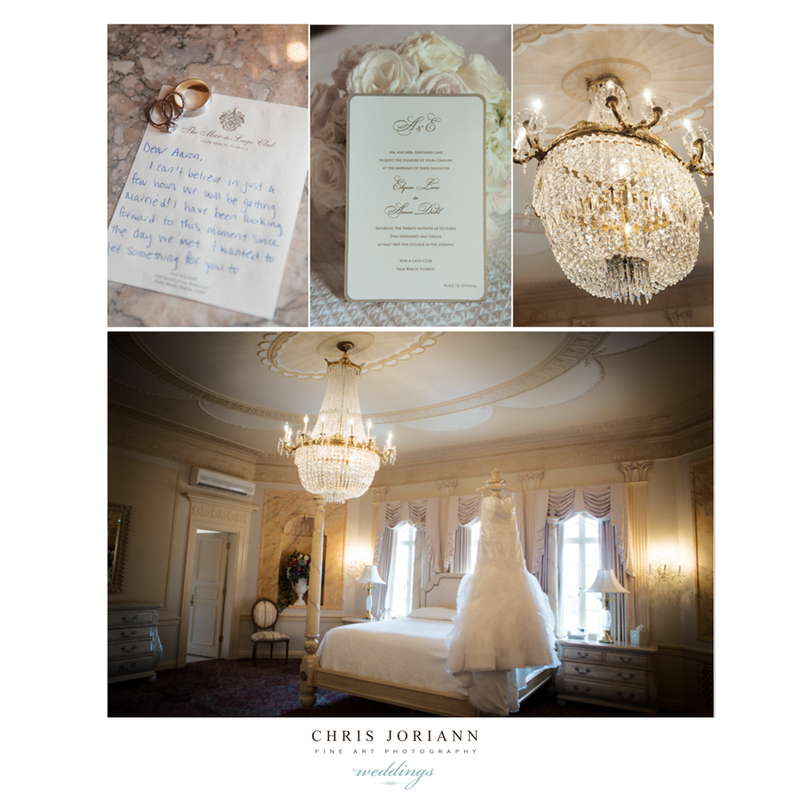 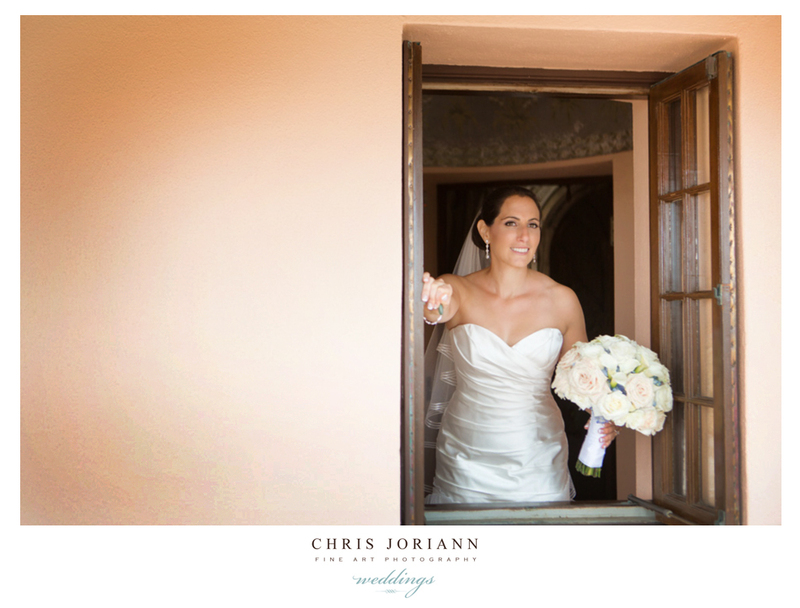 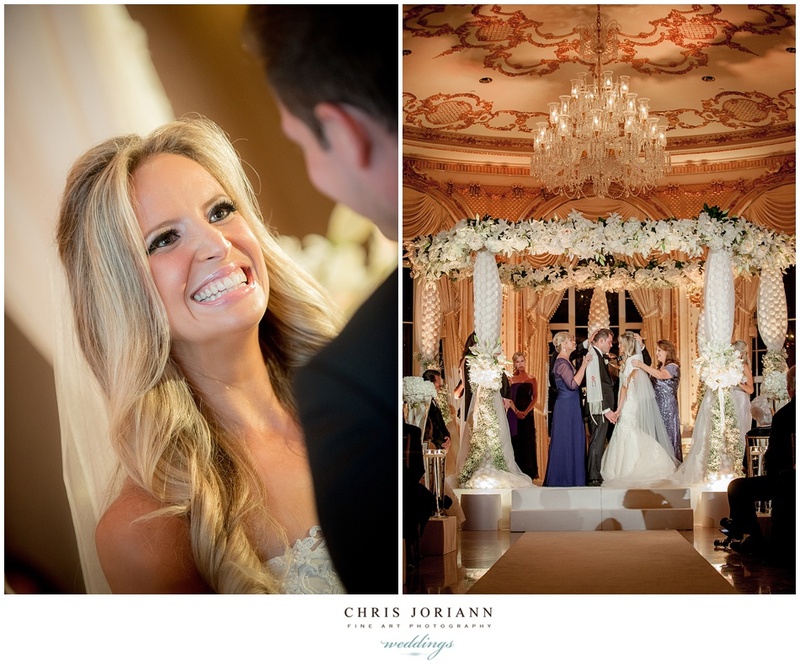 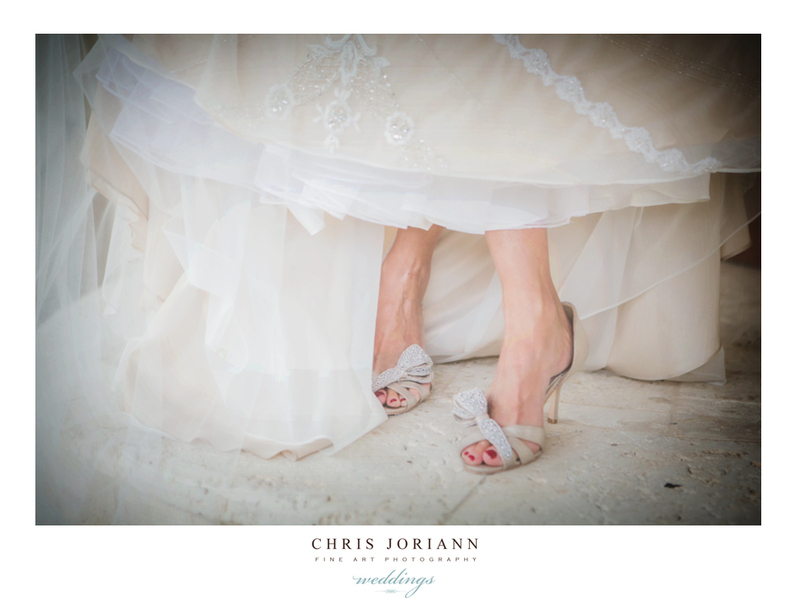 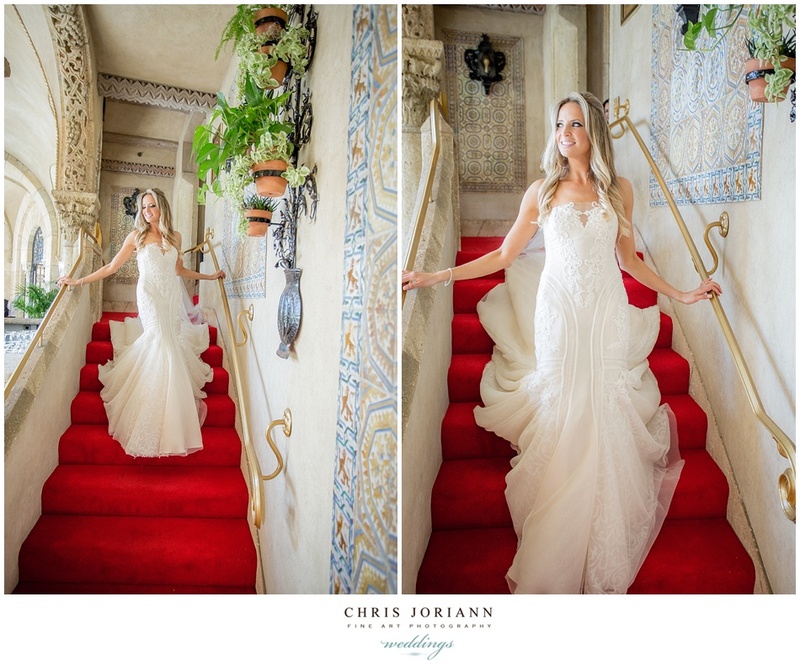 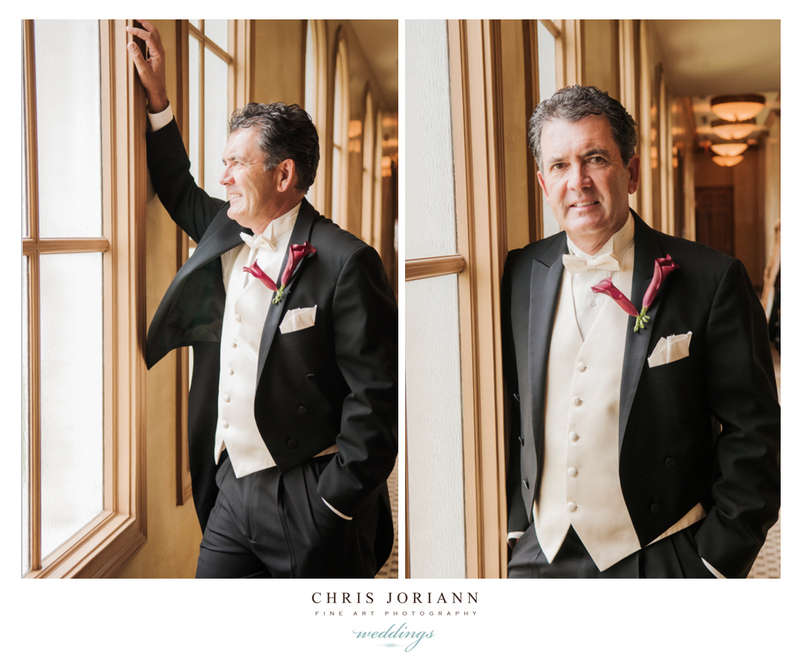 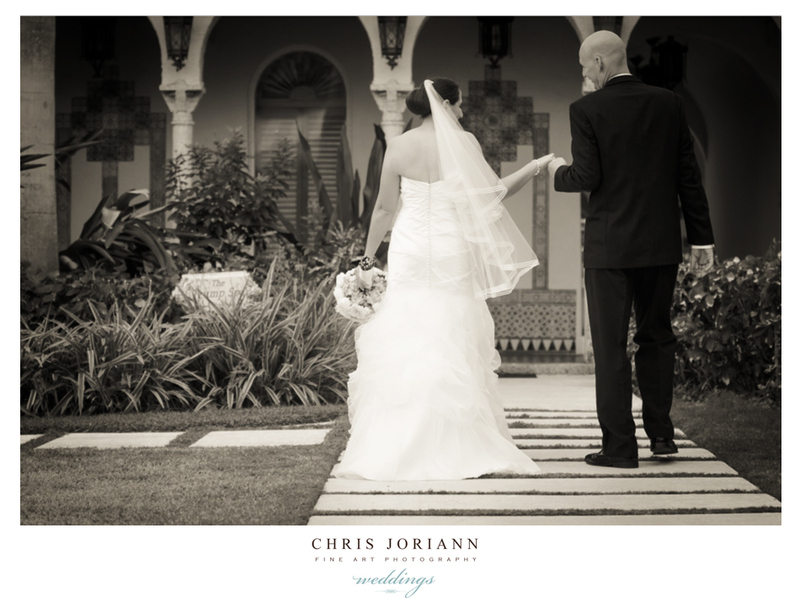 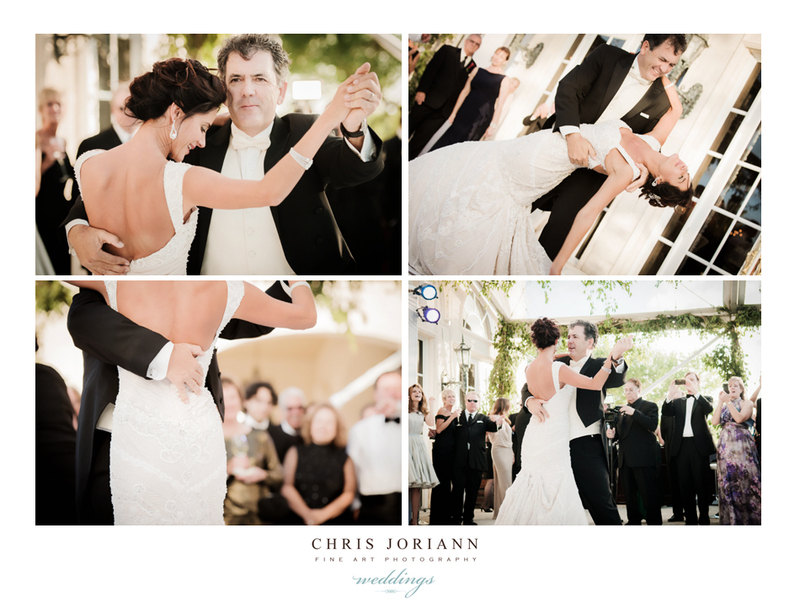 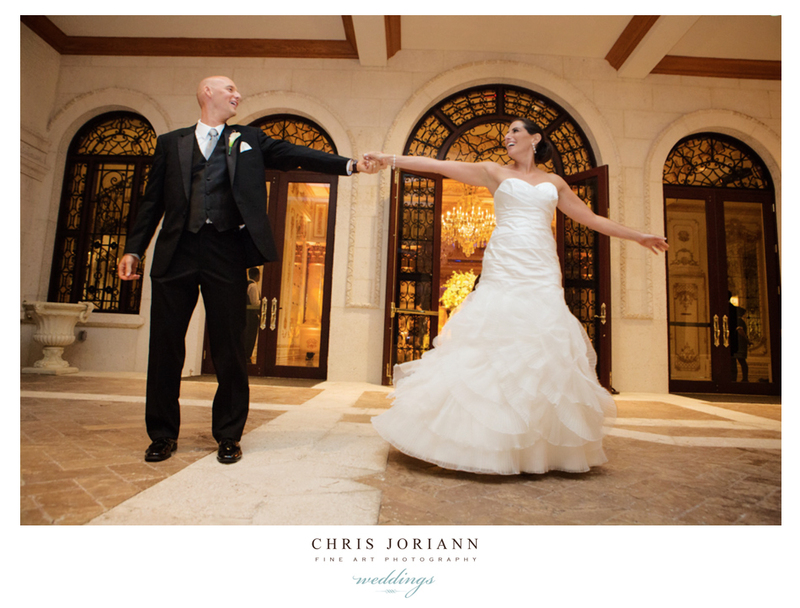 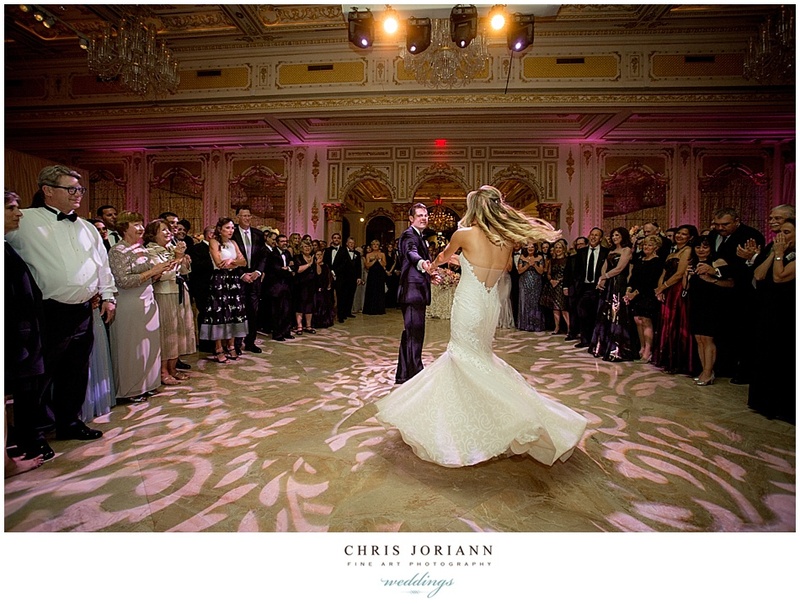 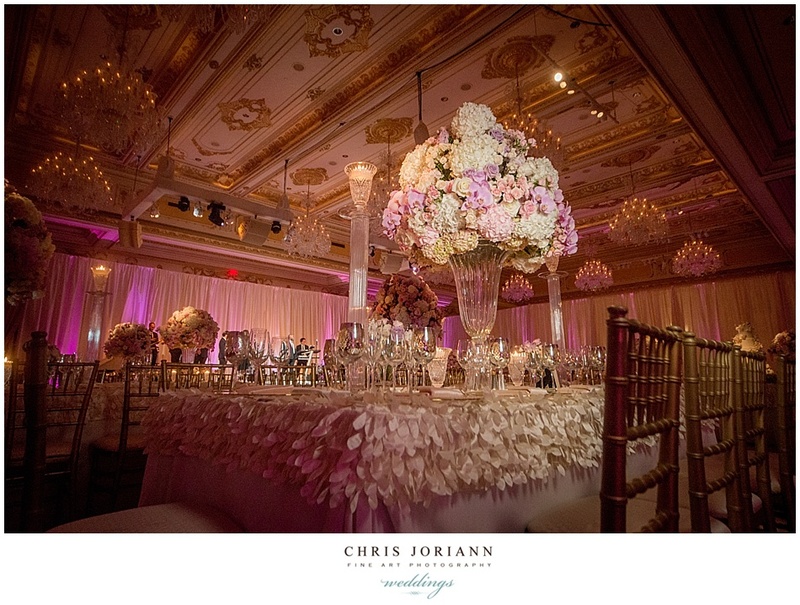 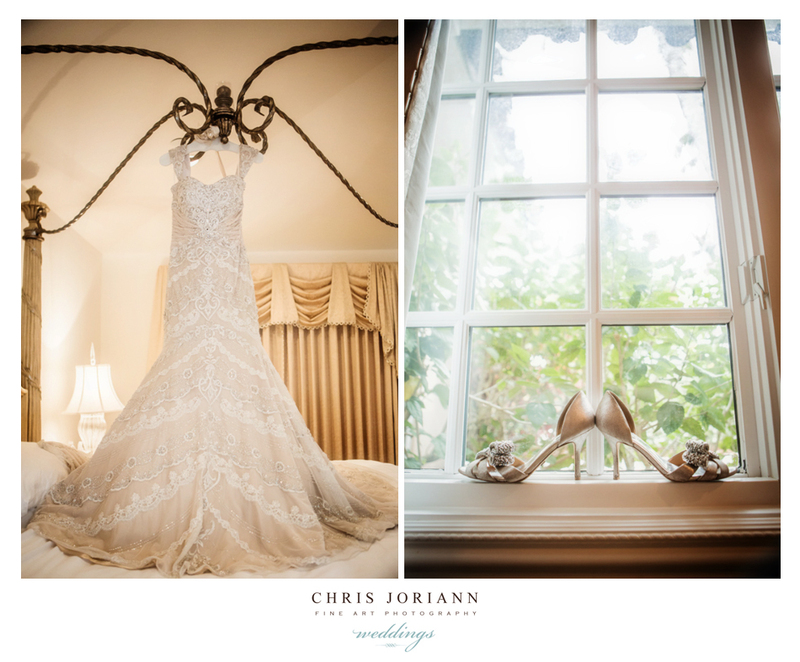 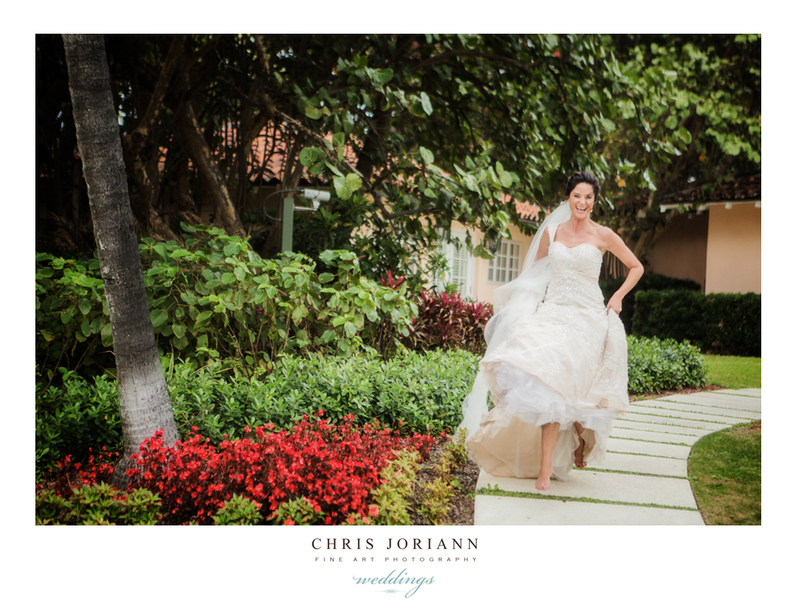 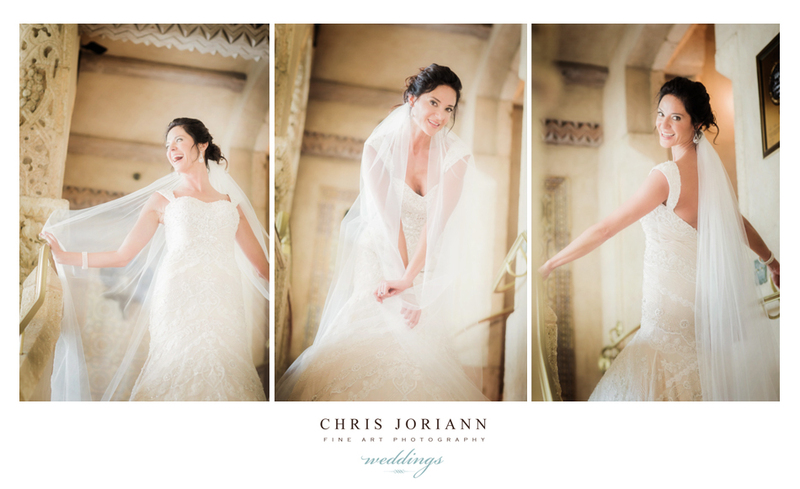 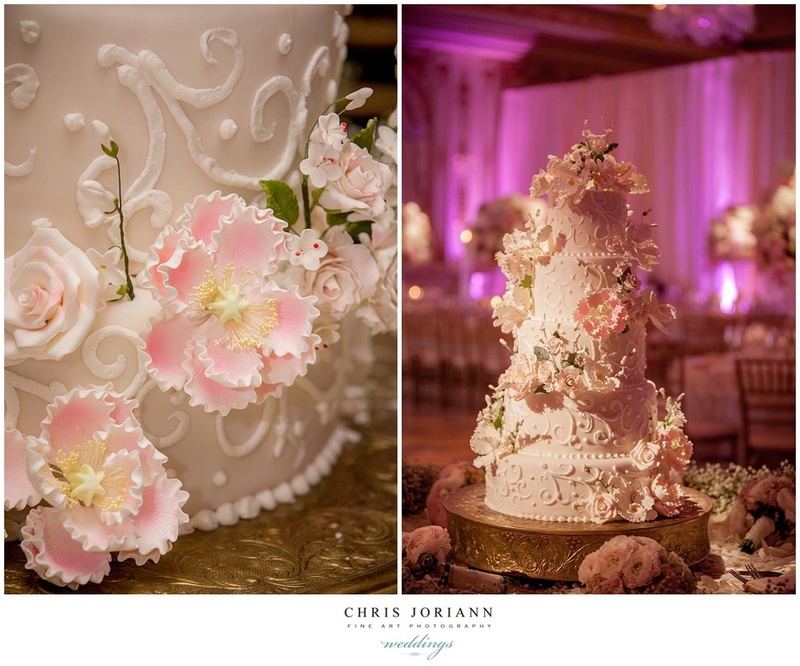 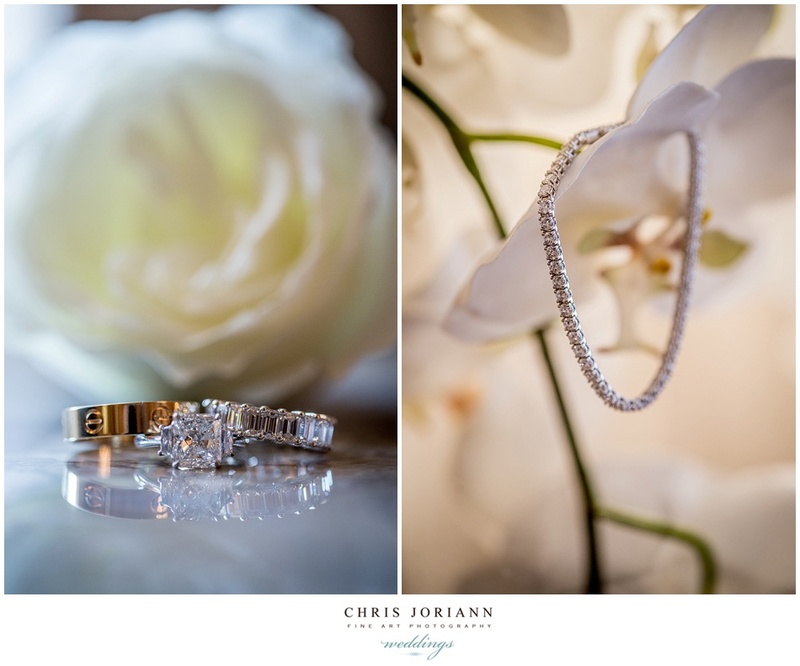 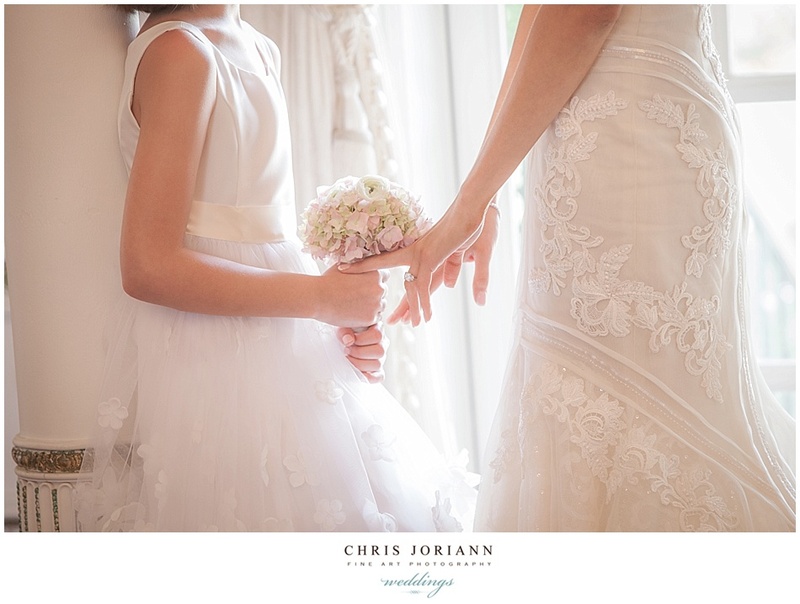 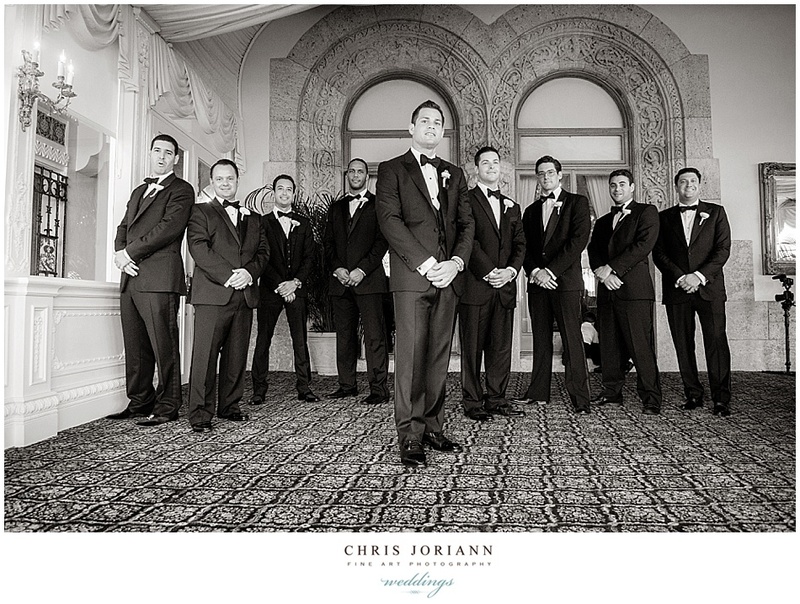 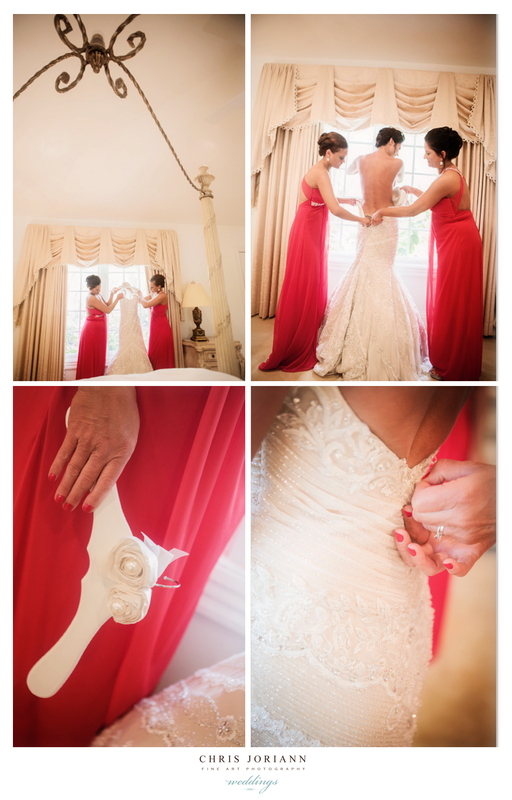 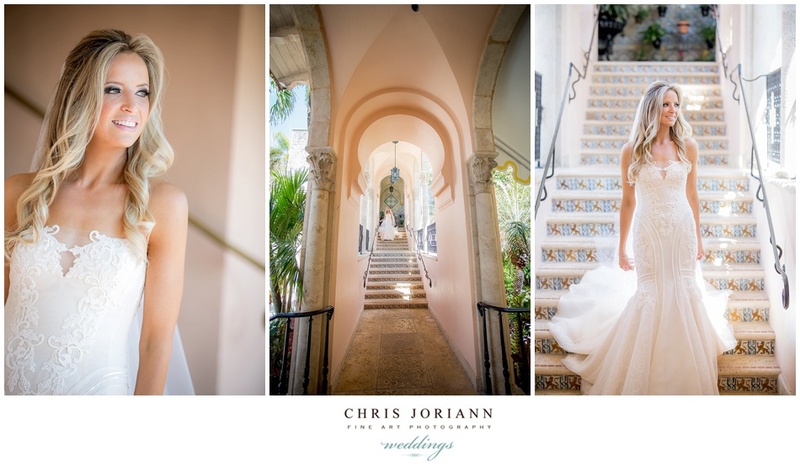 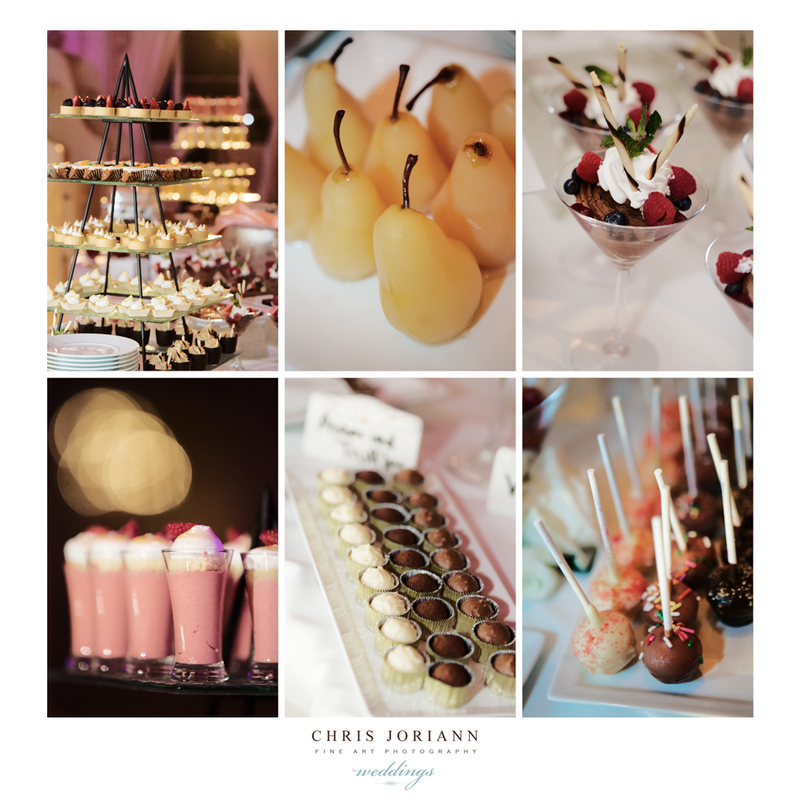 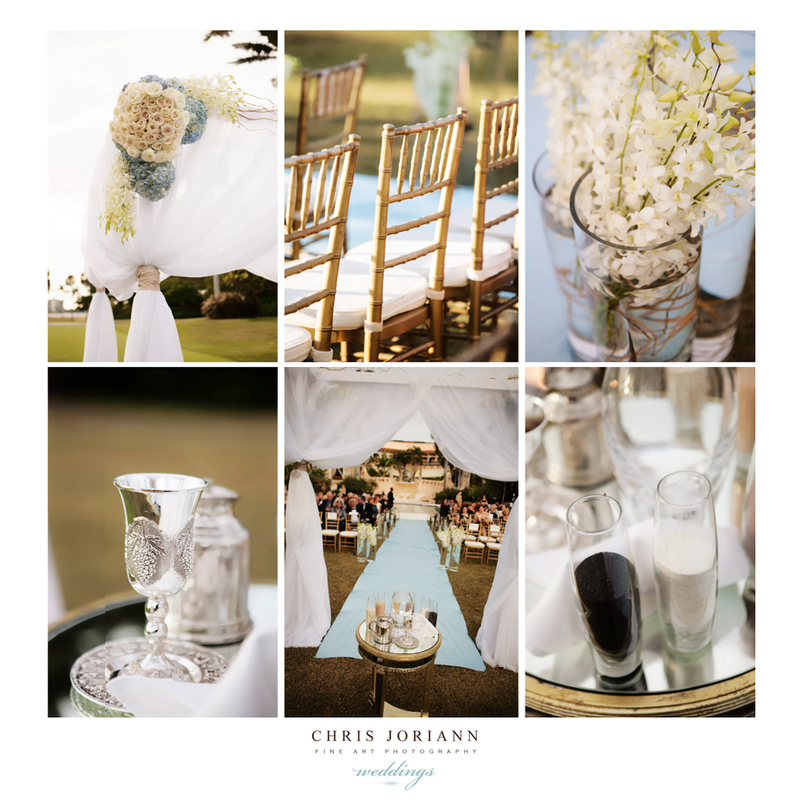 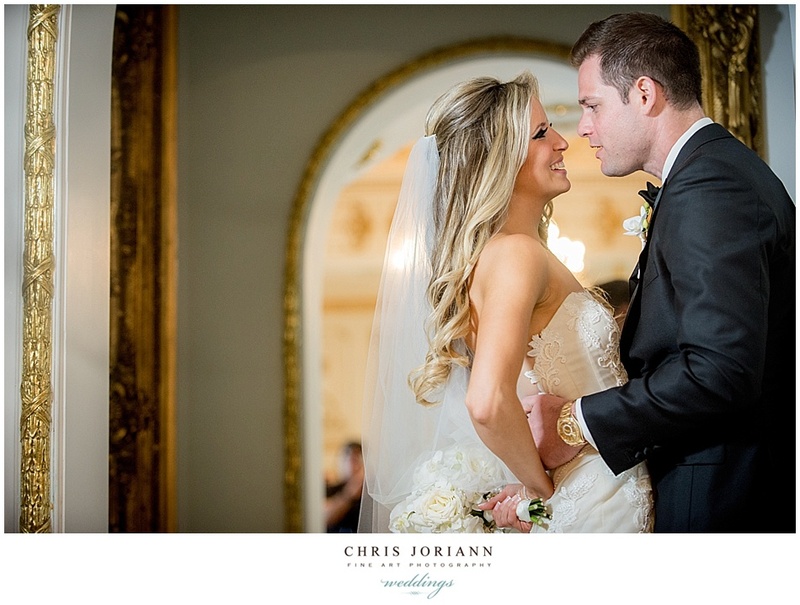 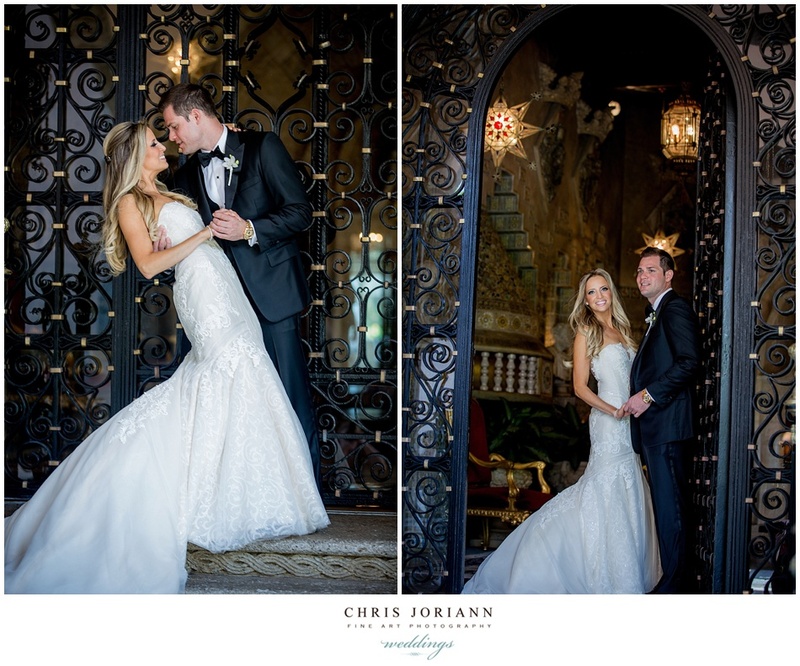 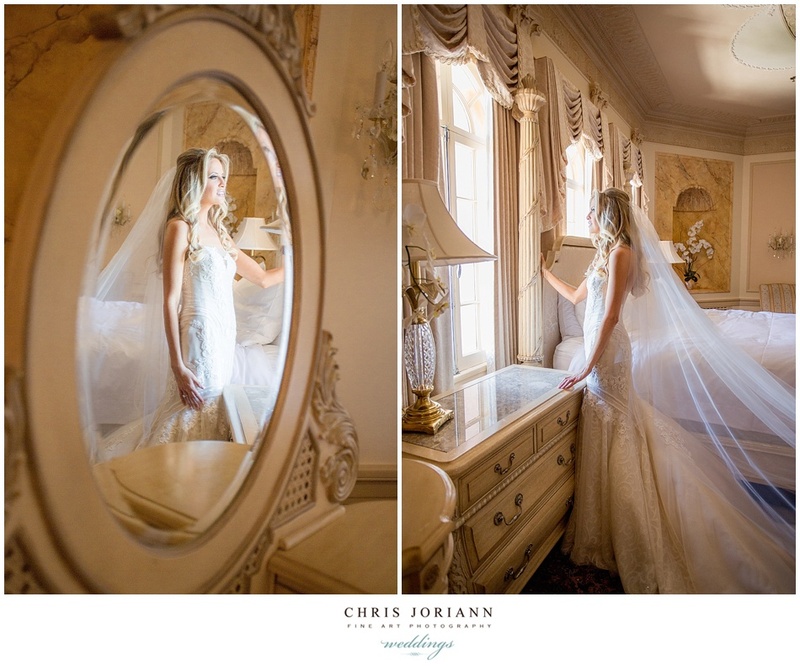 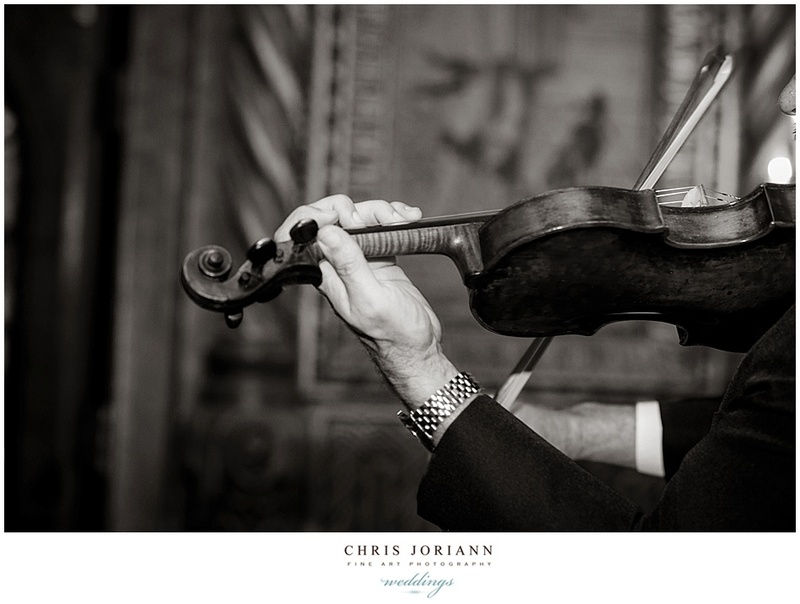 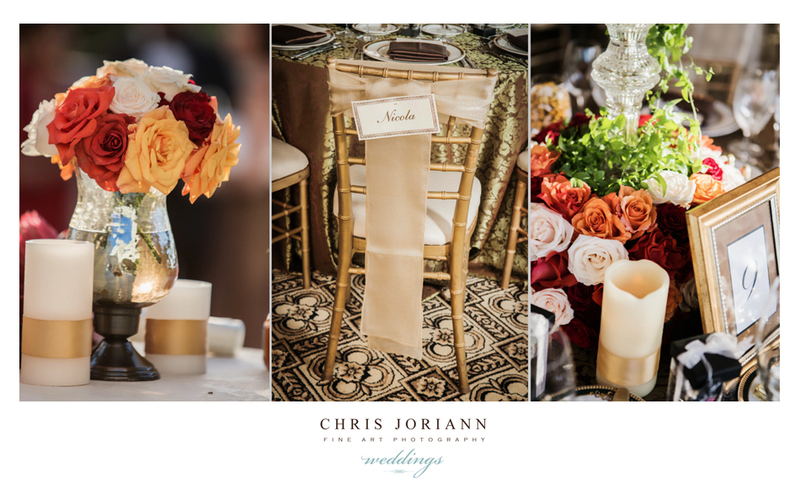 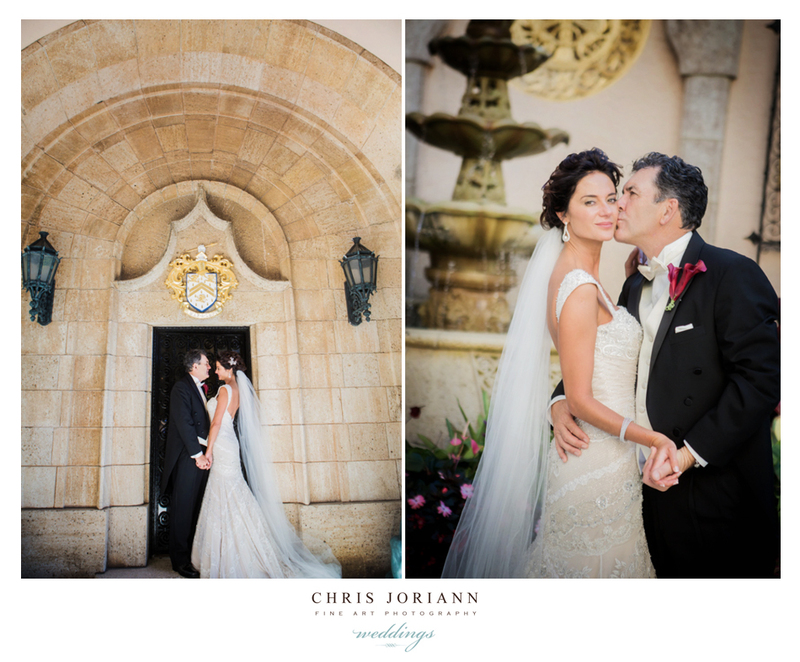 Jennifer + Amir’s wedding at the Mar-a-Lago Club in Palm Beach was beyond exquisite!!! 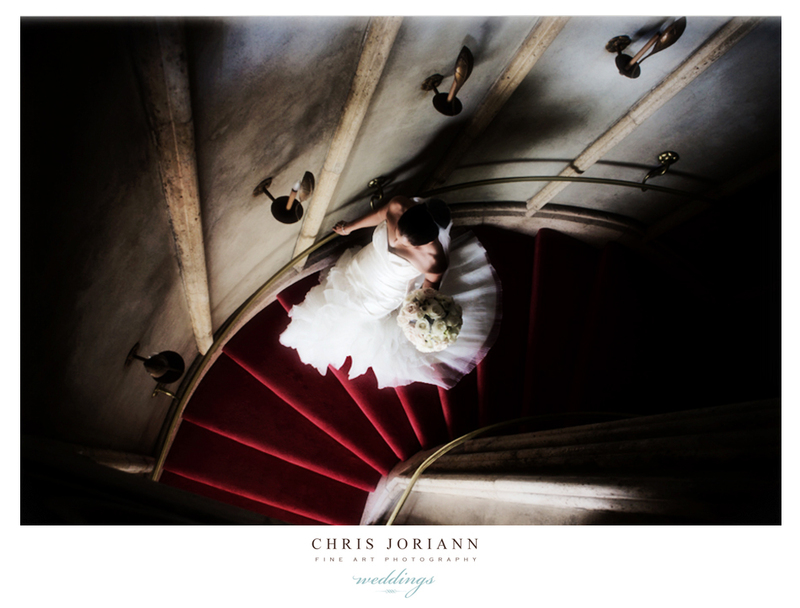 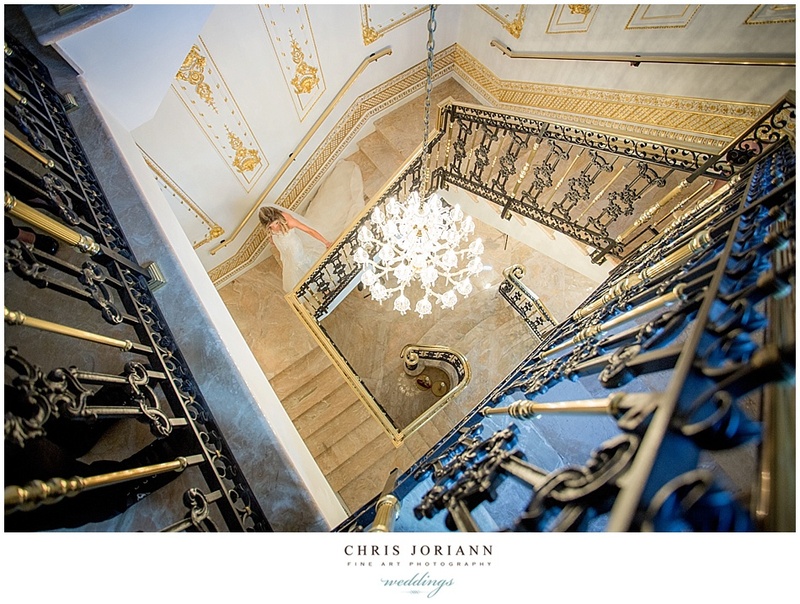 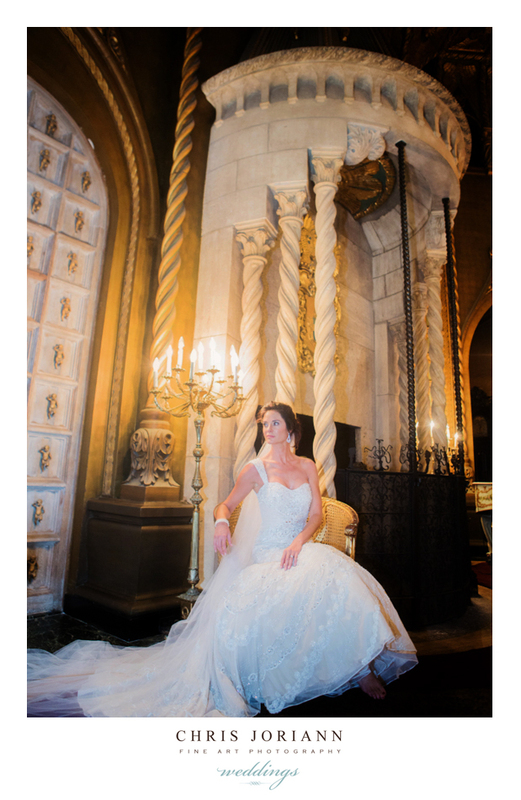 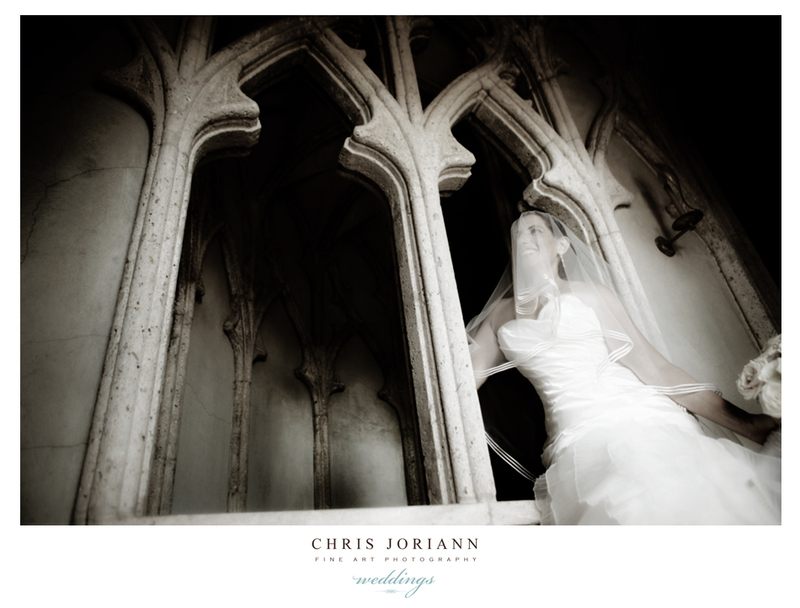 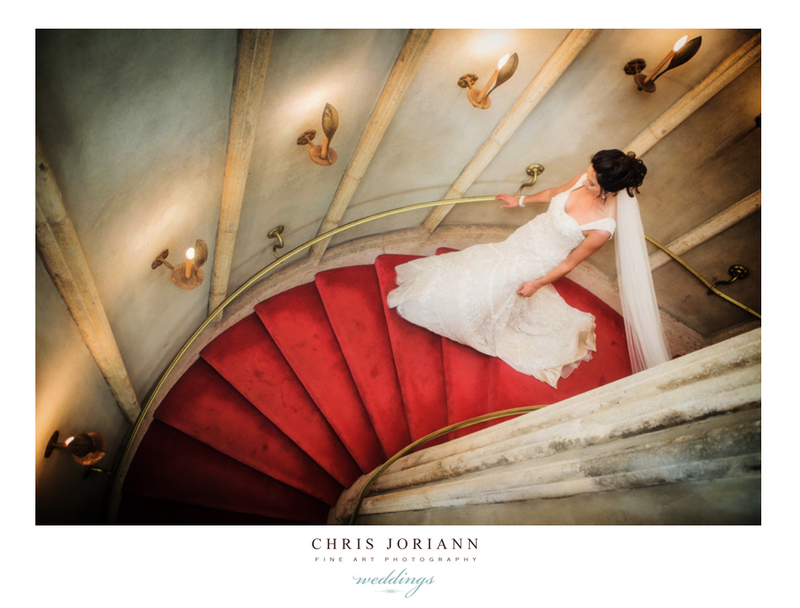 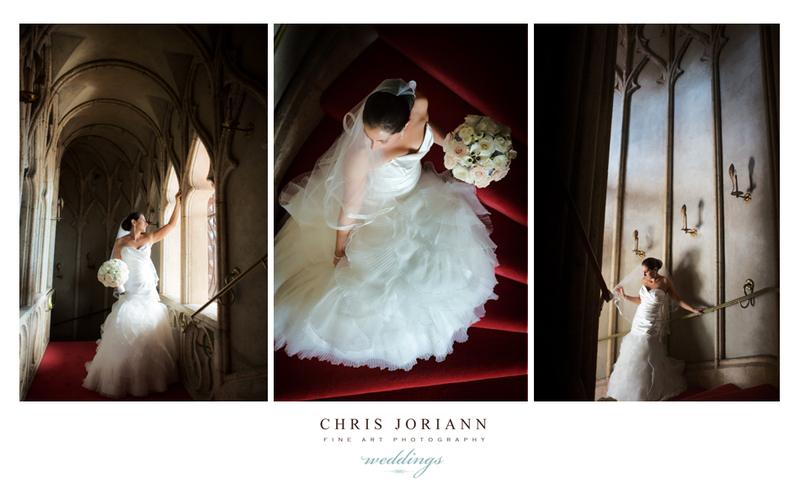 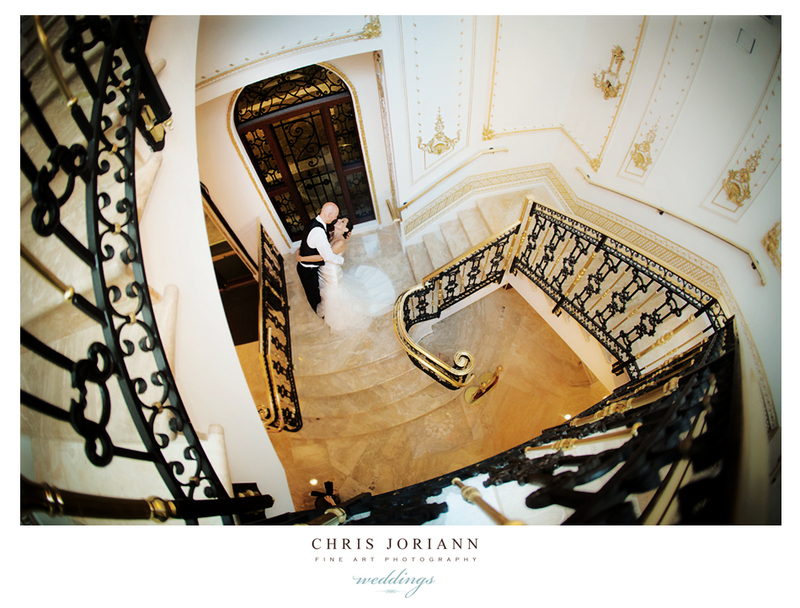 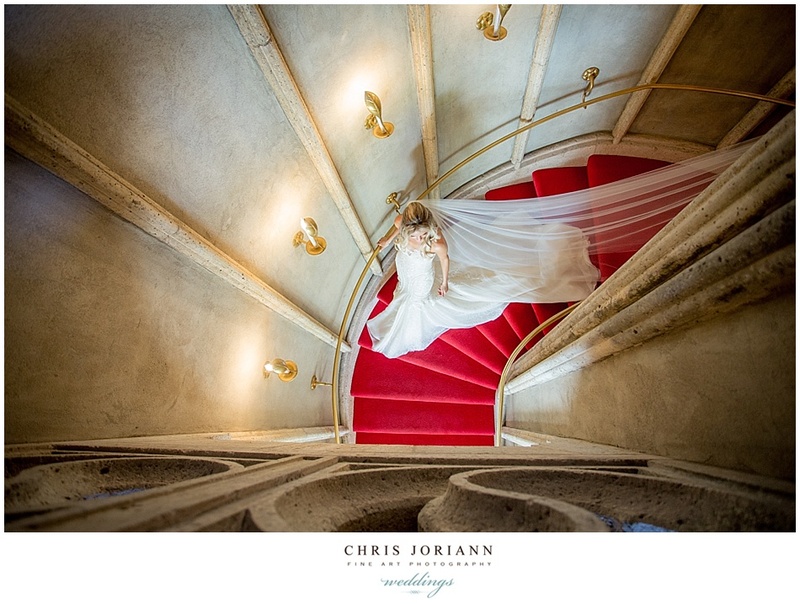 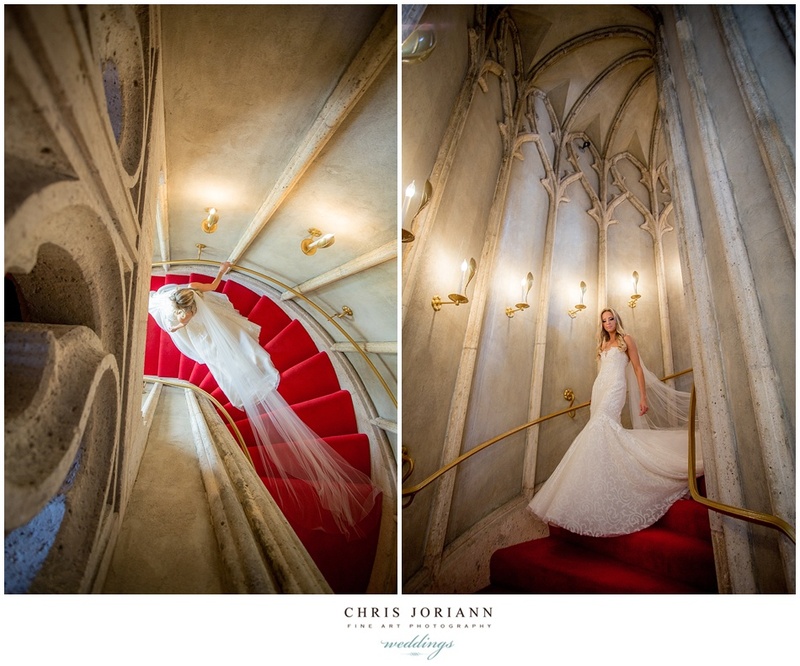 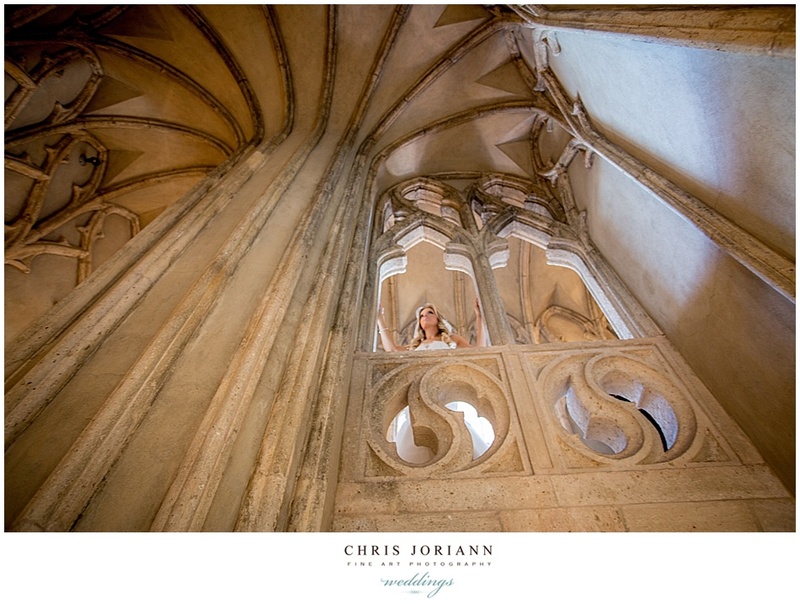 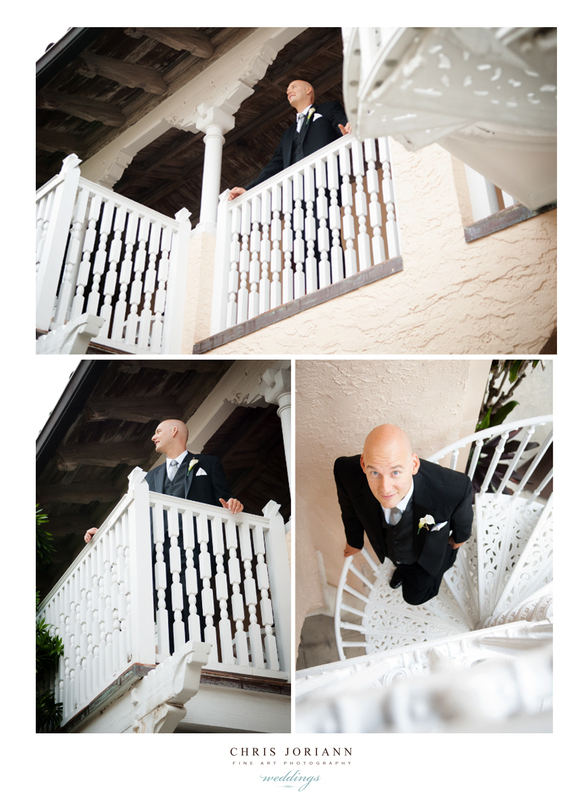 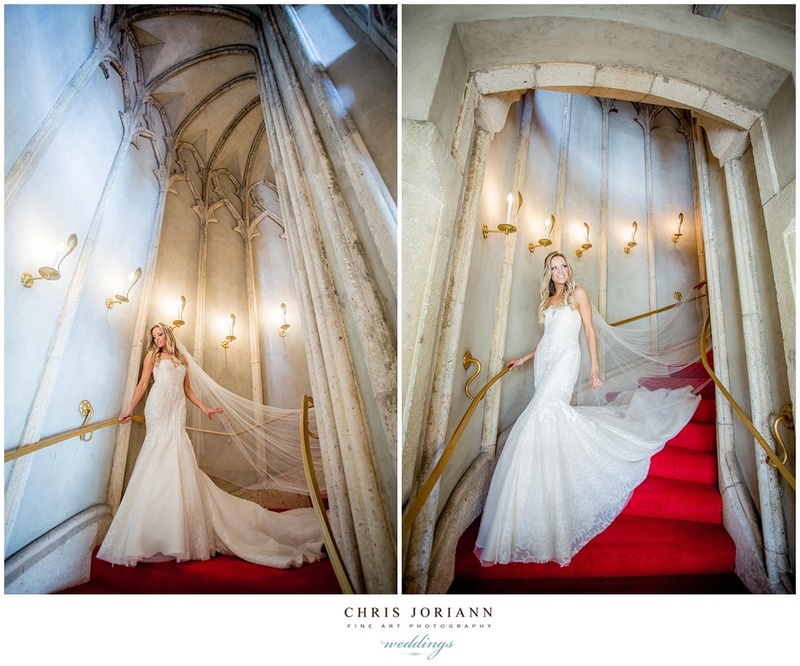 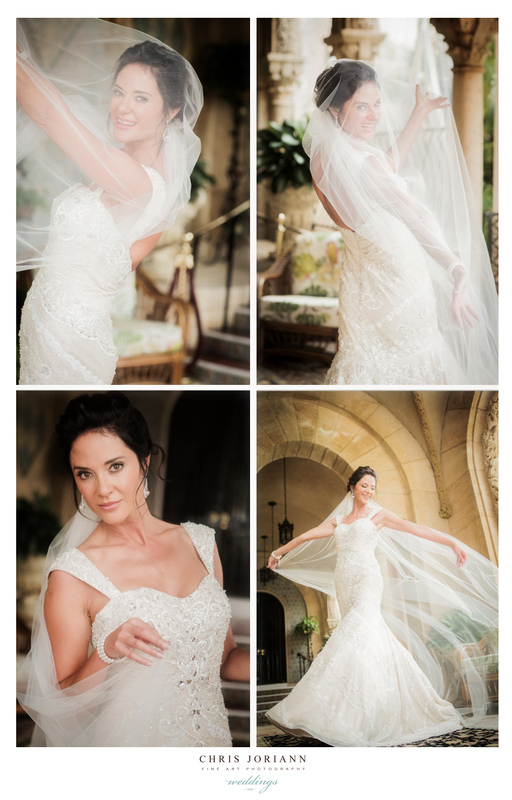 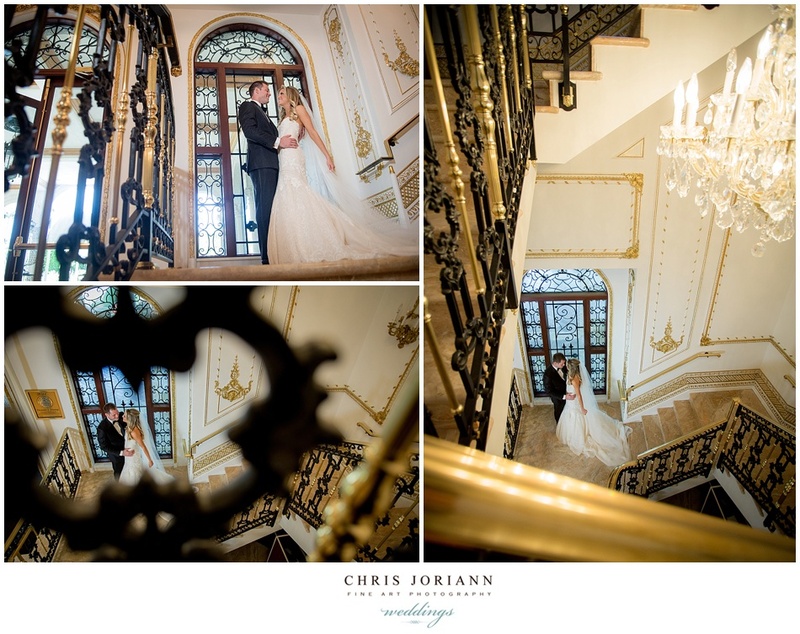 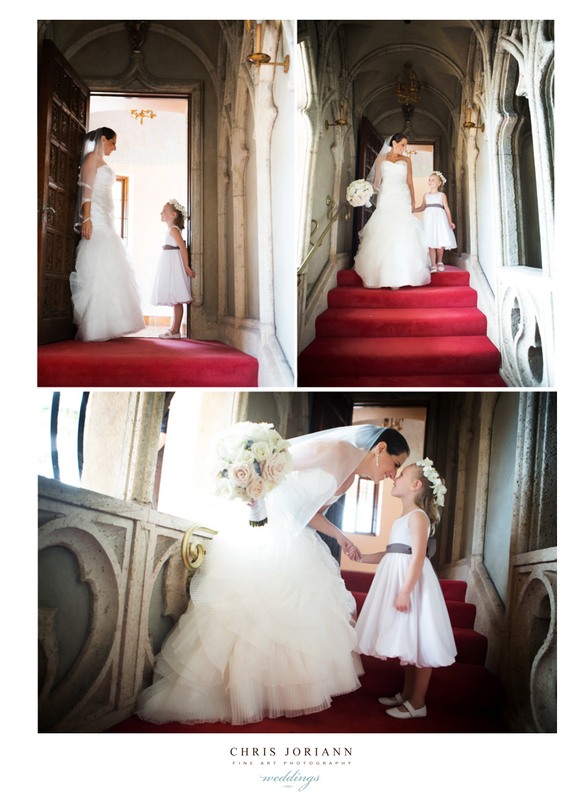 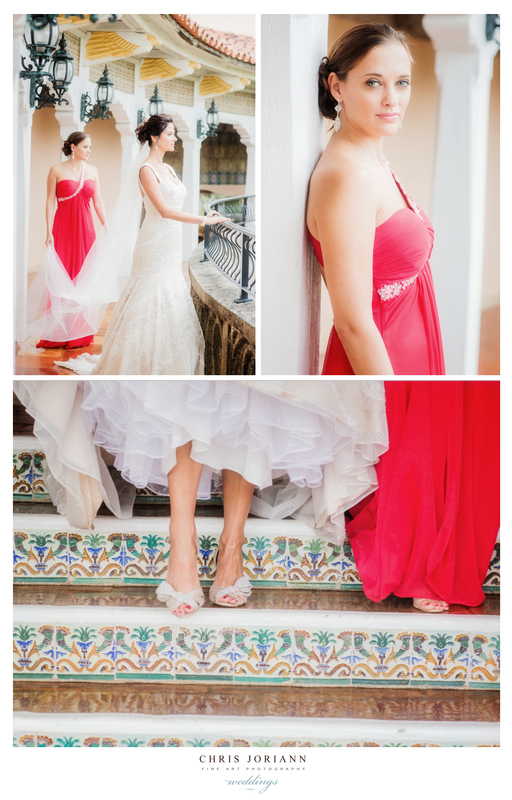 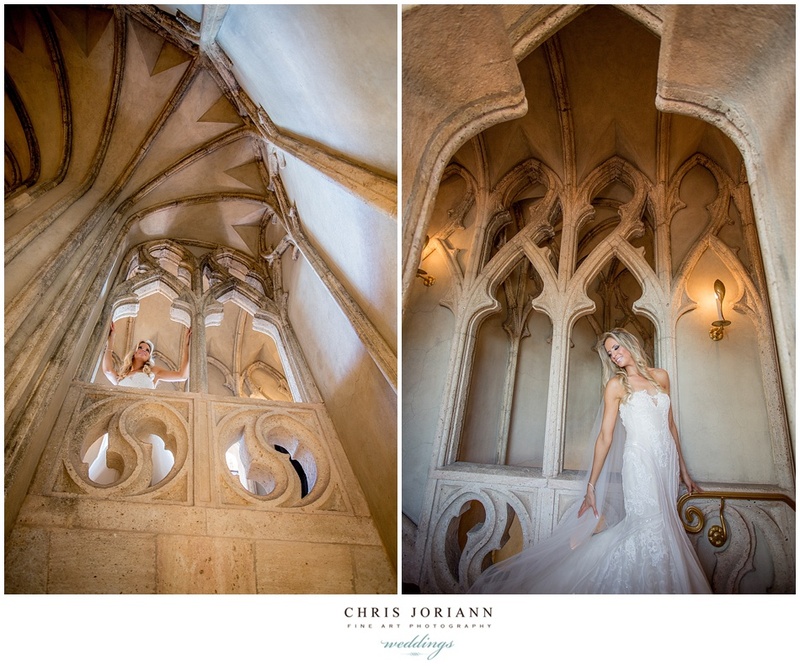 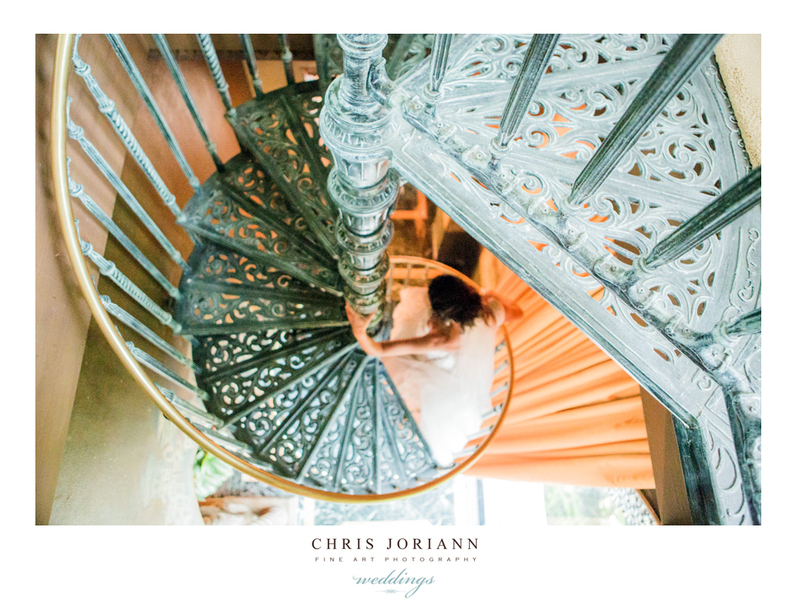 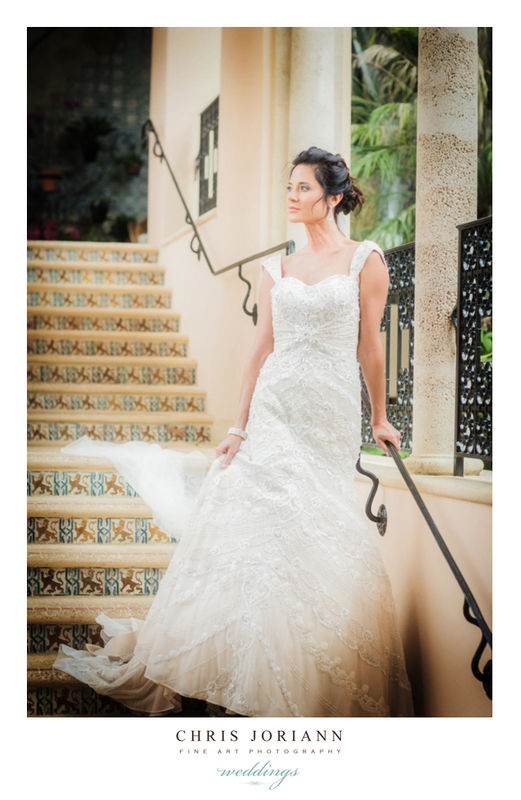 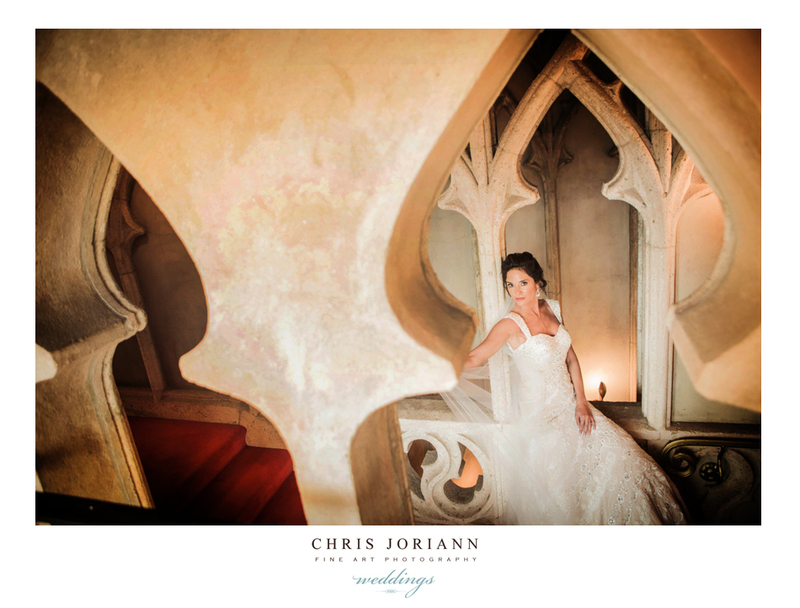 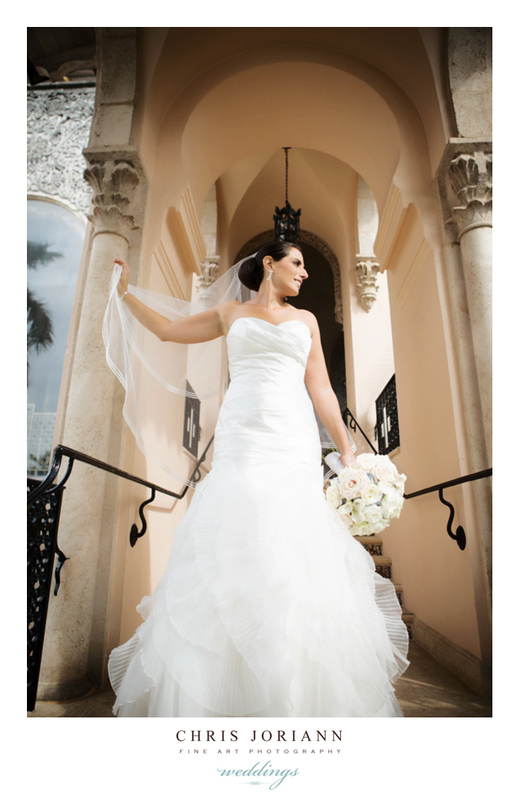 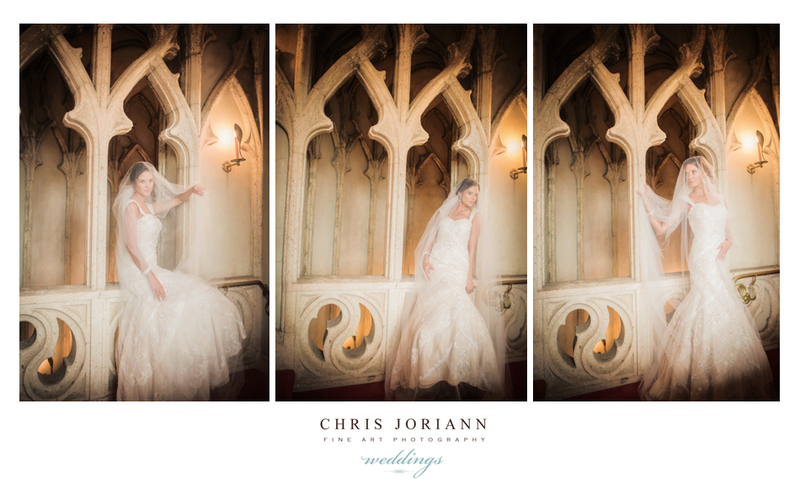 The stunning bride rocked a to-die-for Ines di Santo couture gown, as she made her way down the arched spiral staircase. 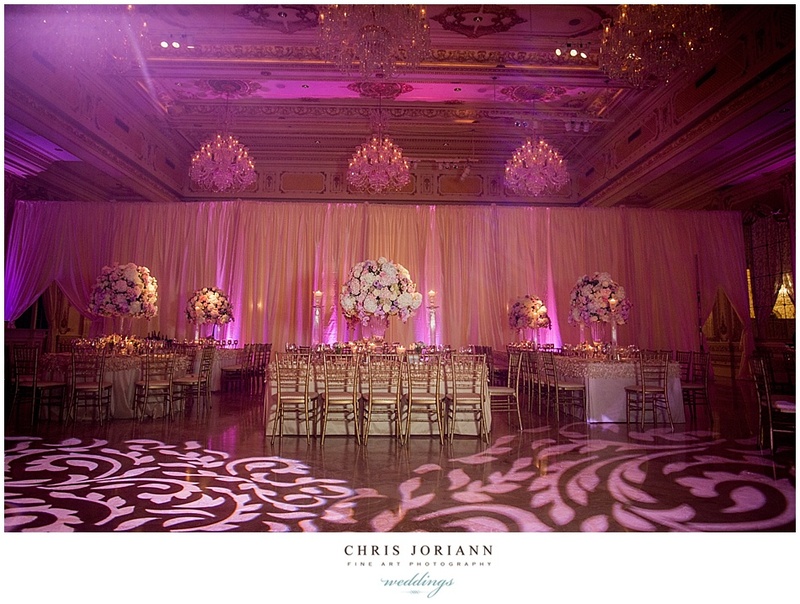 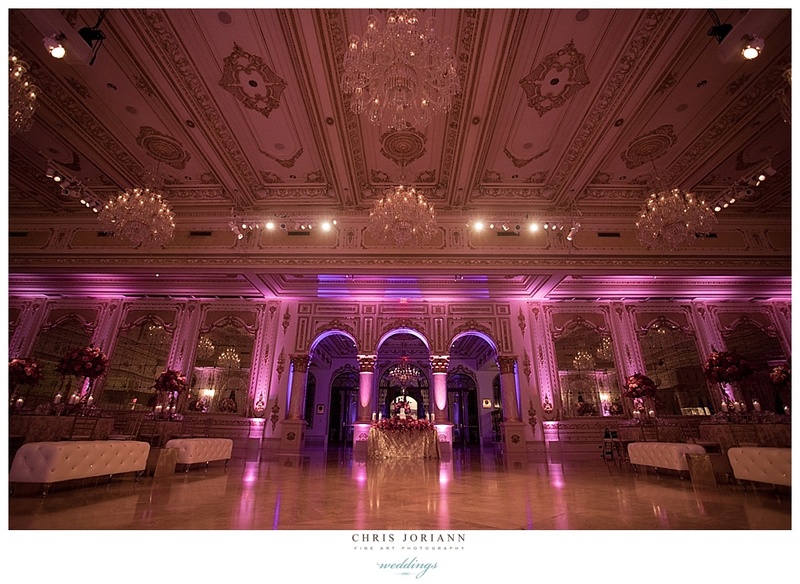 Ceremony and Reception took place in the Grand Ballroom. 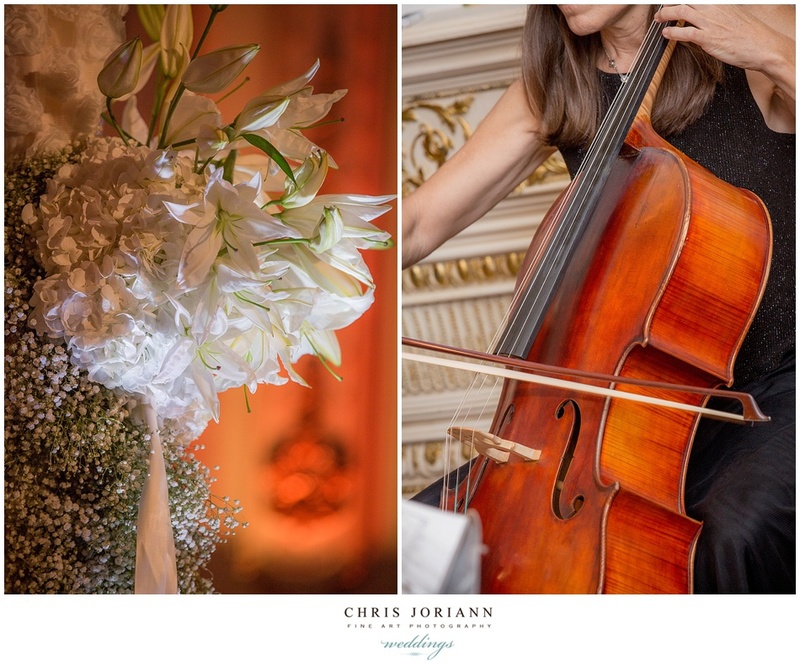 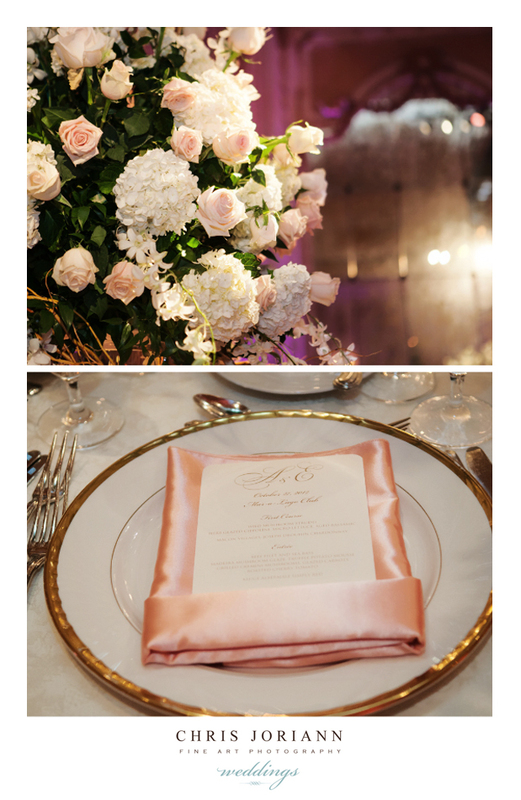 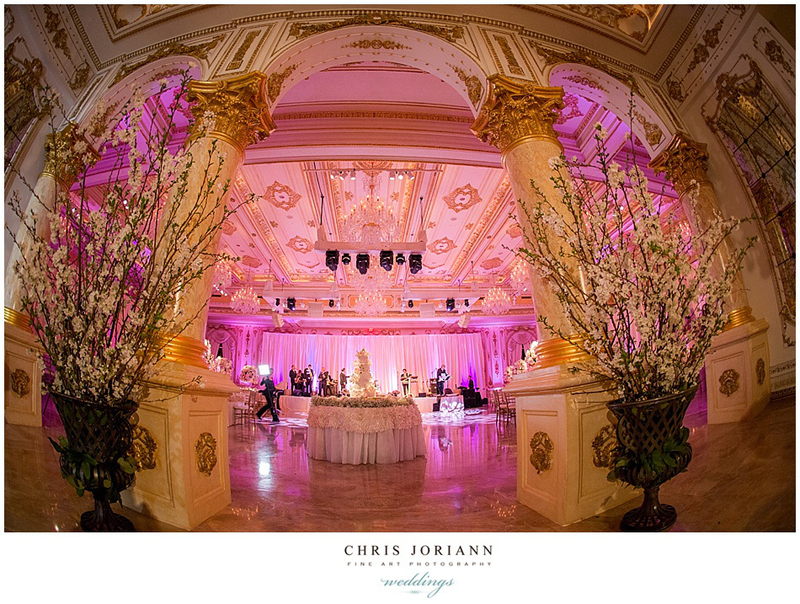 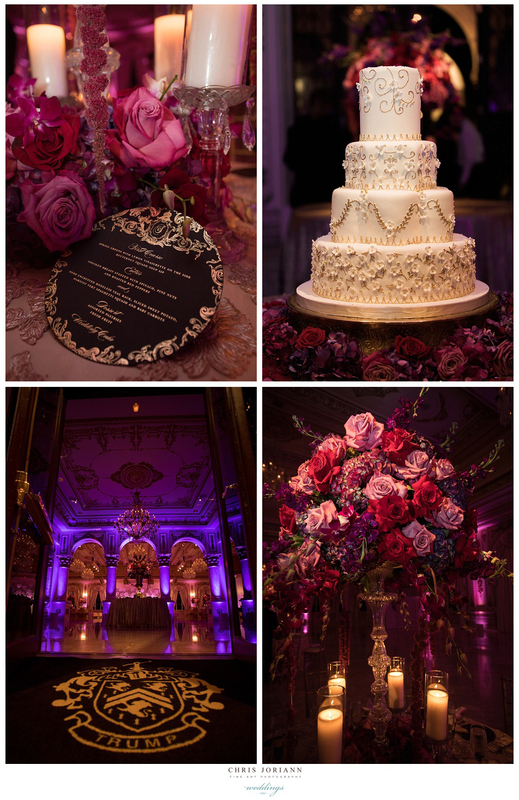 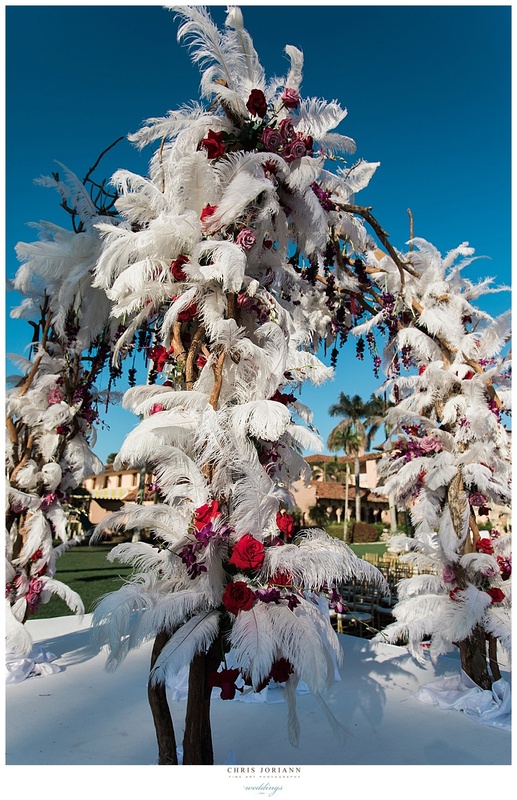 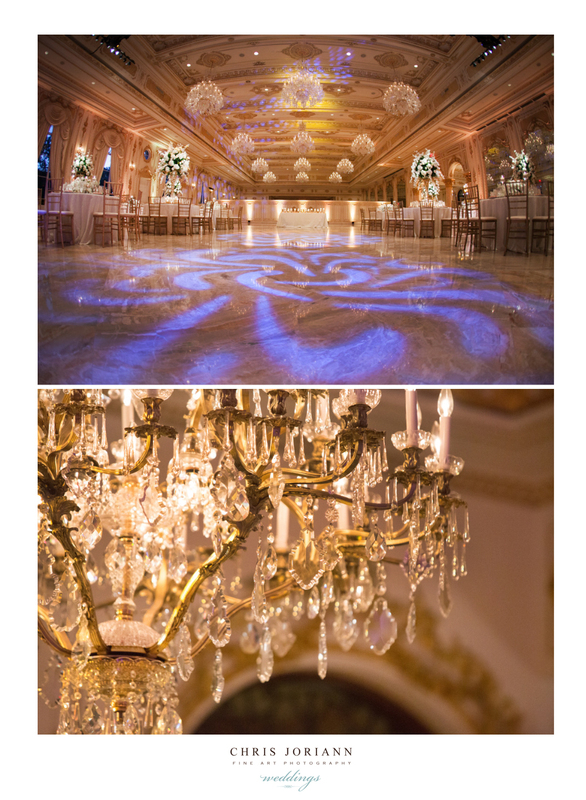 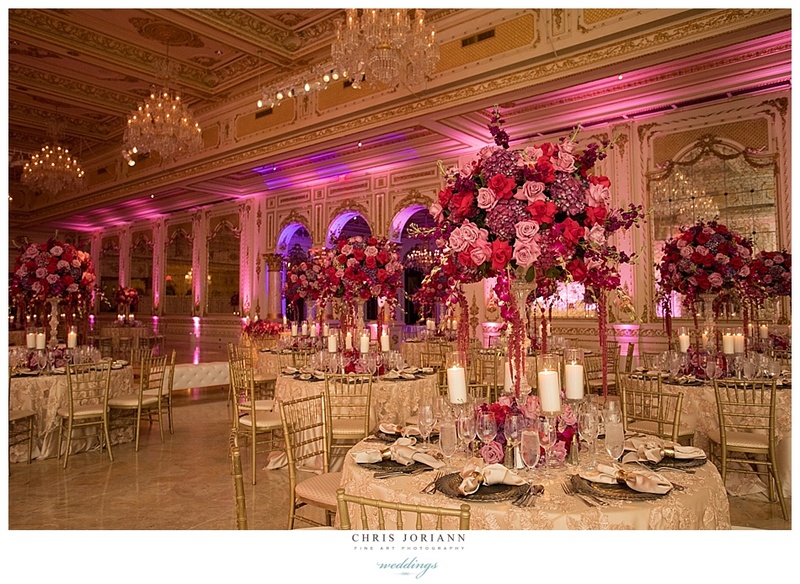 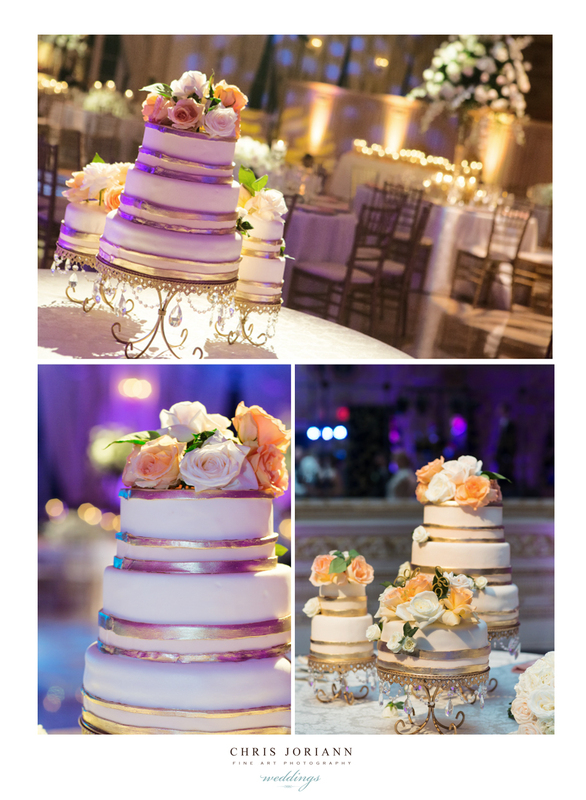 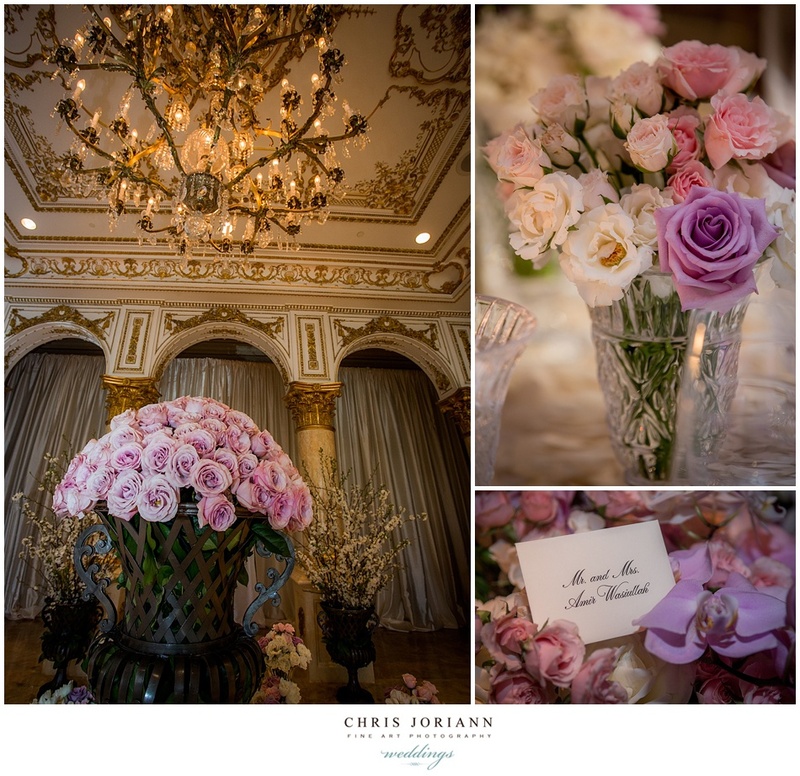 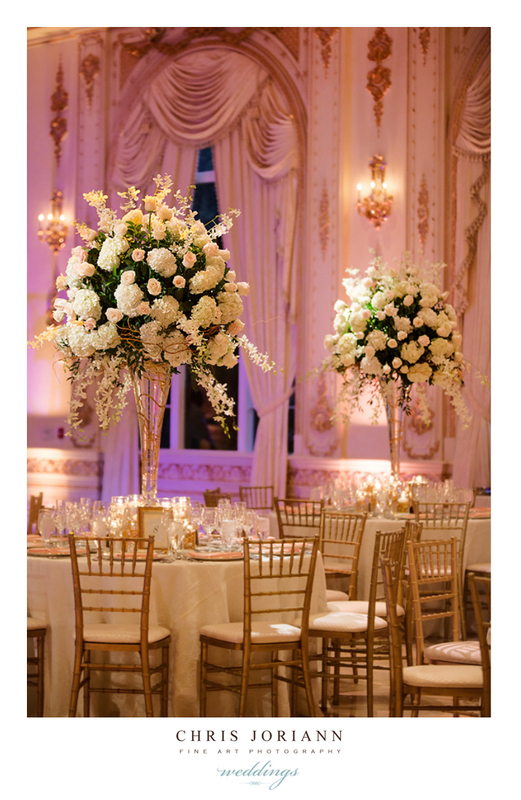 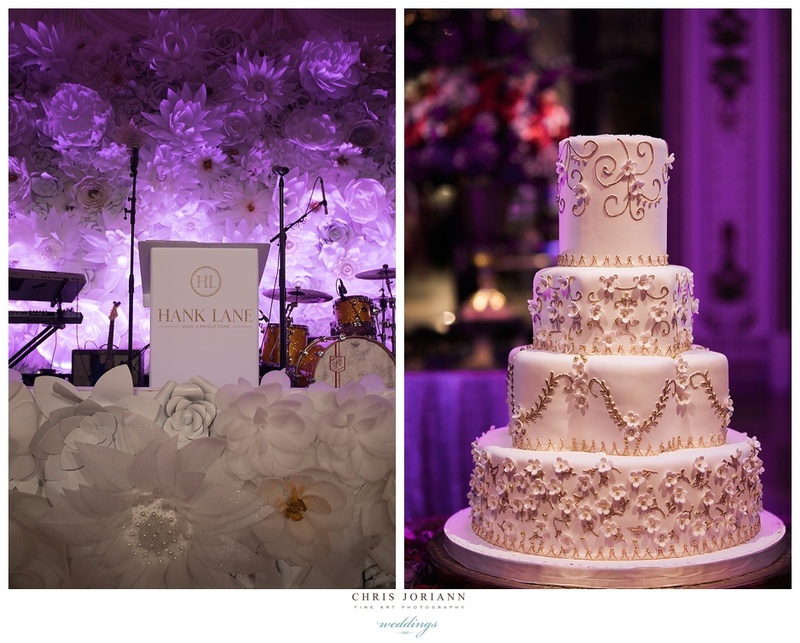 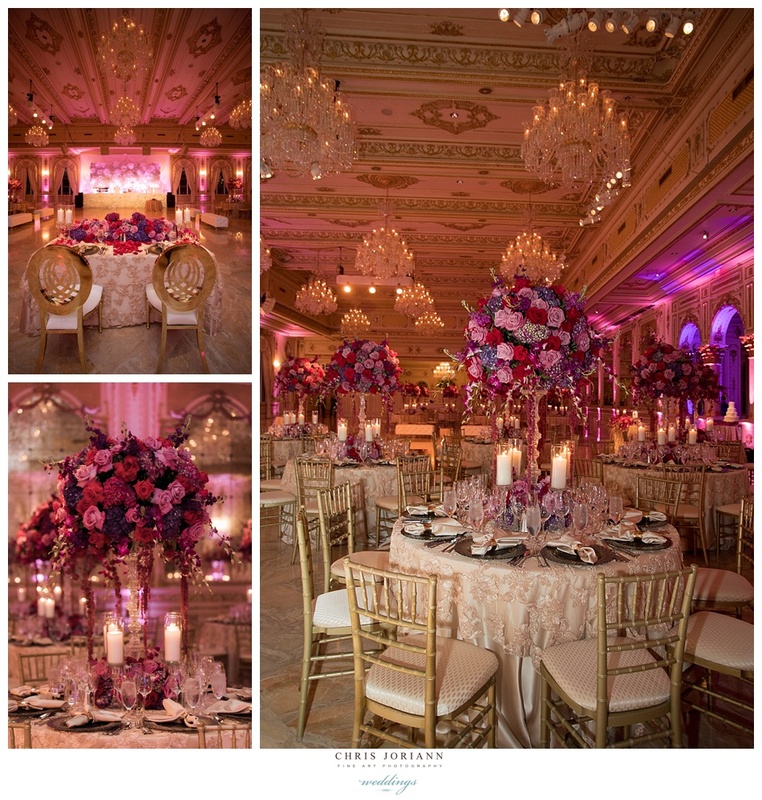 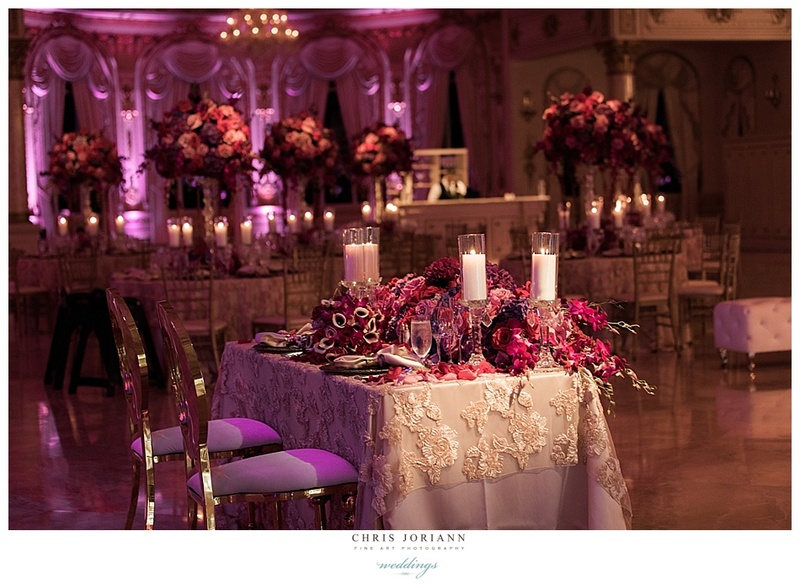 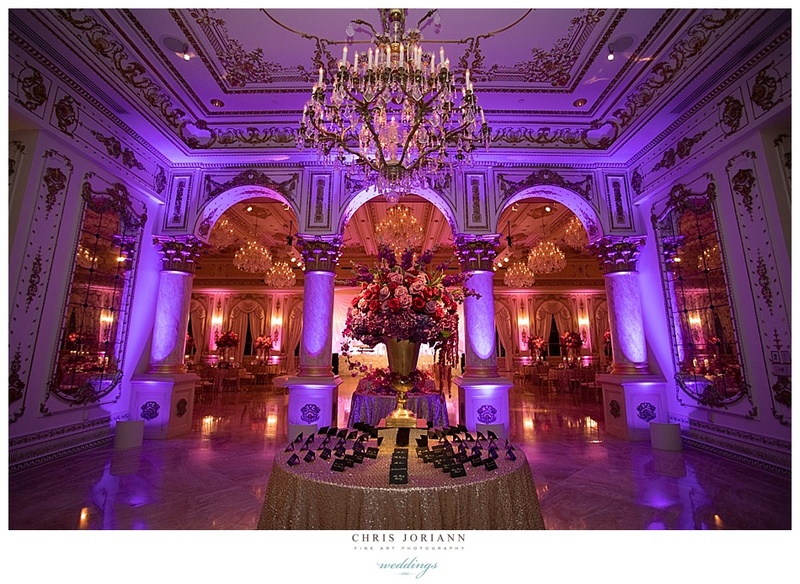 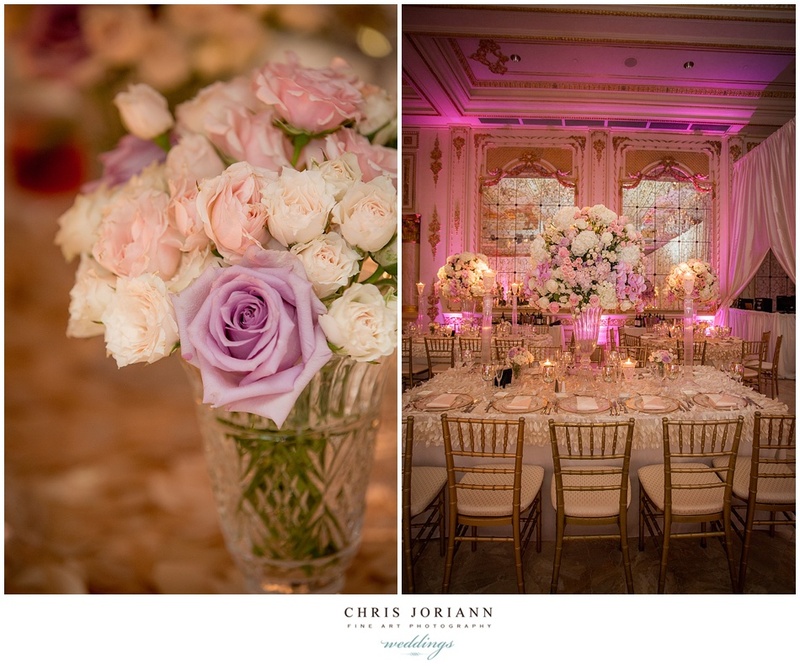 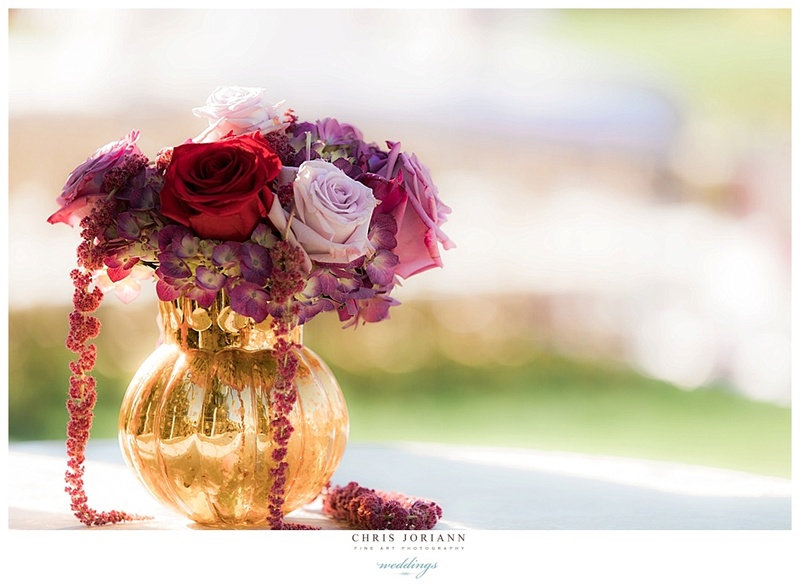 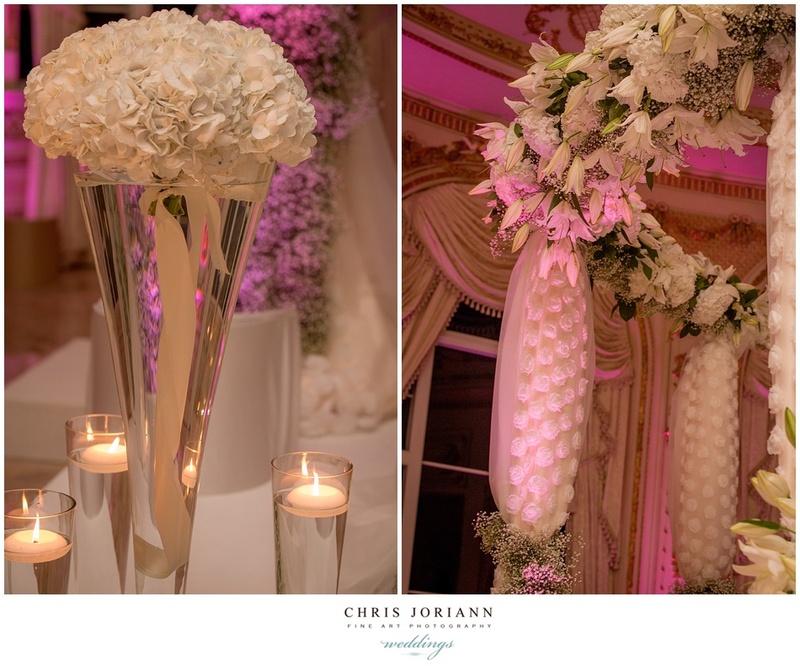 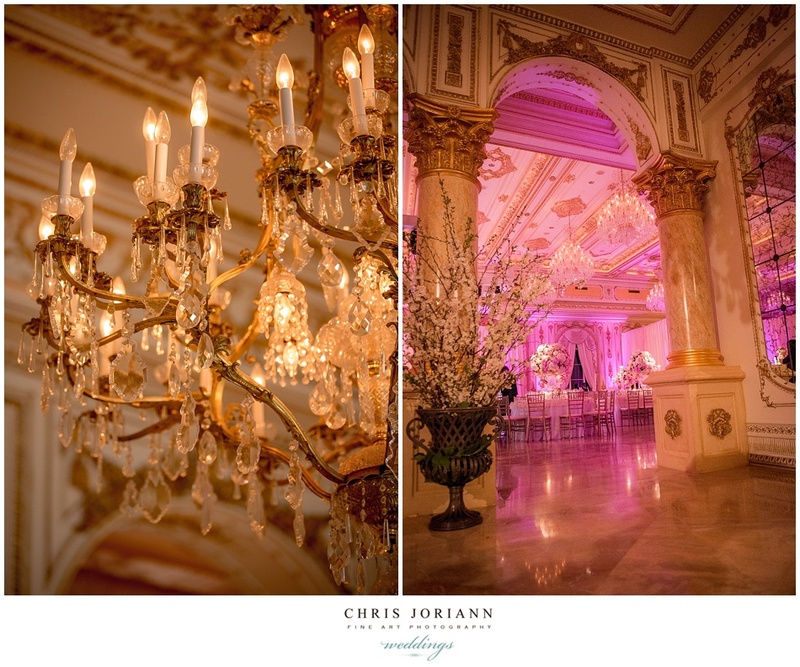 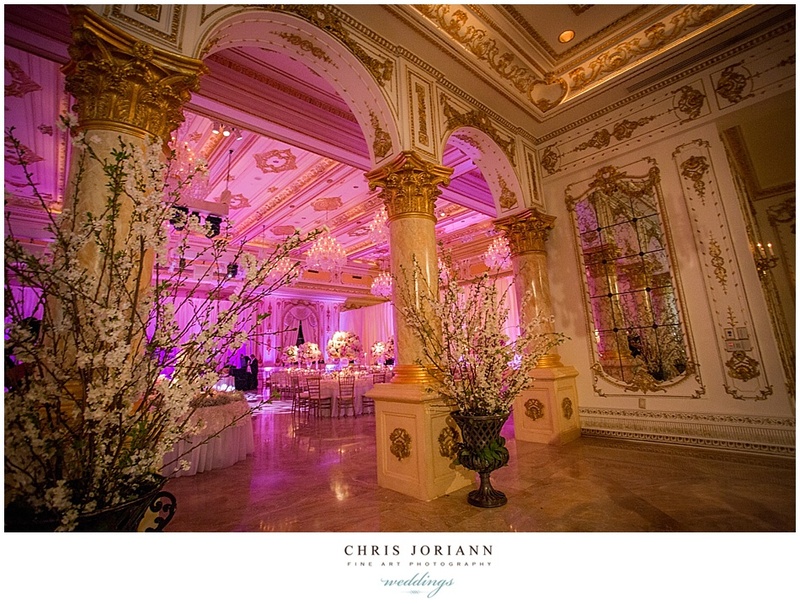 Décor and florals created by the fabulous Micheal Ereshna for Special Event Resource and Design Group, in hues of blush, ivory and lilac, was planned to perfection by Emily Marrah + Melanie Blonshine, and flawlessly orchestrated by Brooke Watson and her top notch Mar-a-Lago staff. 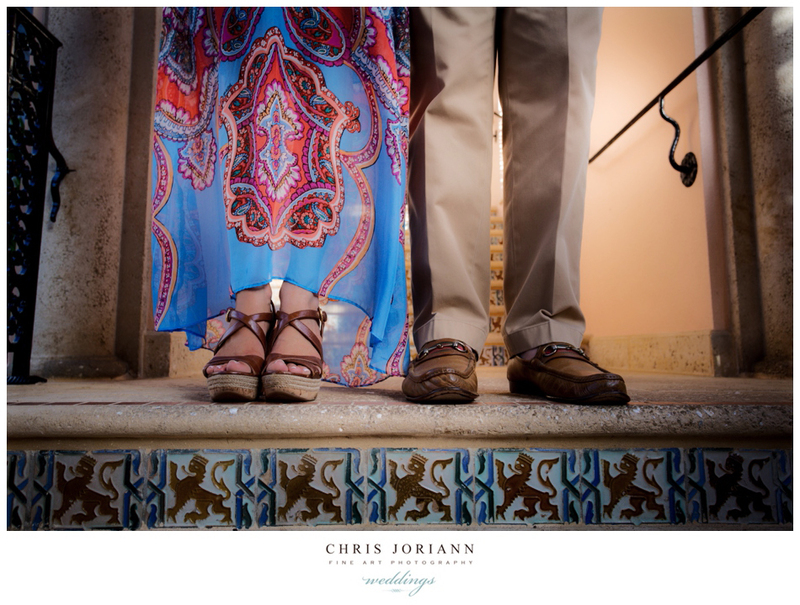 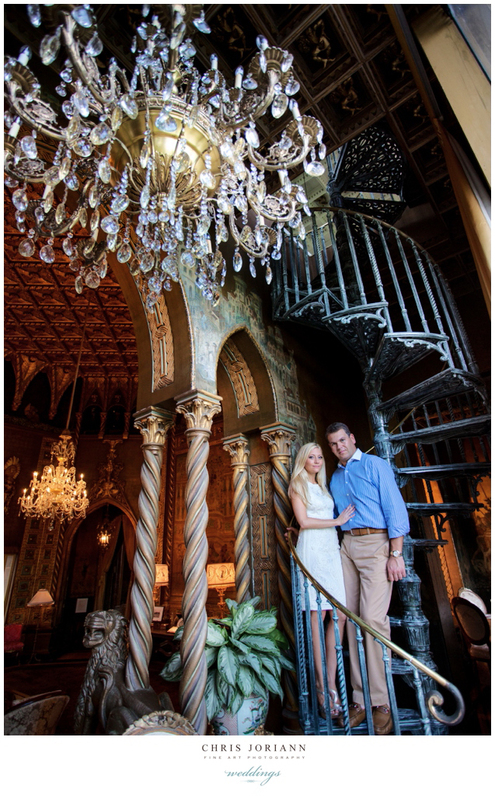 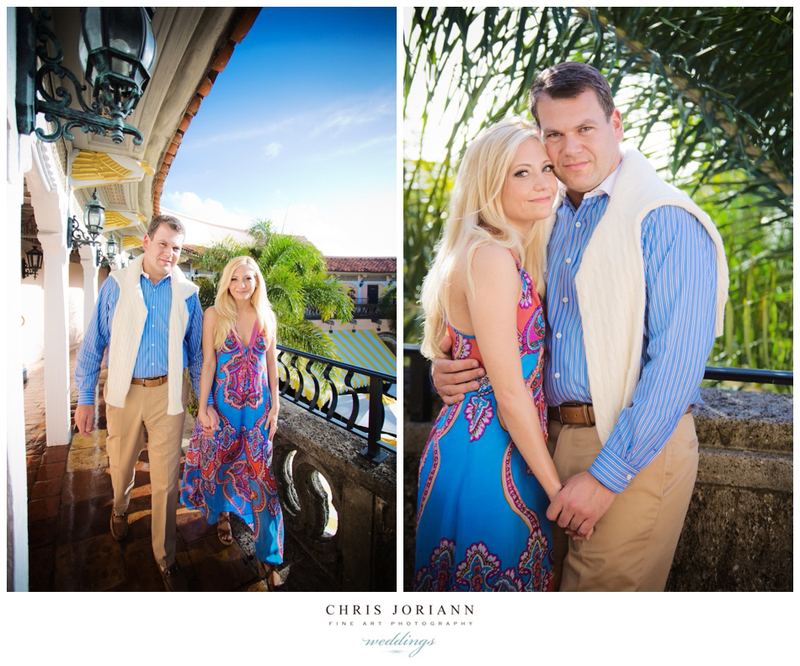 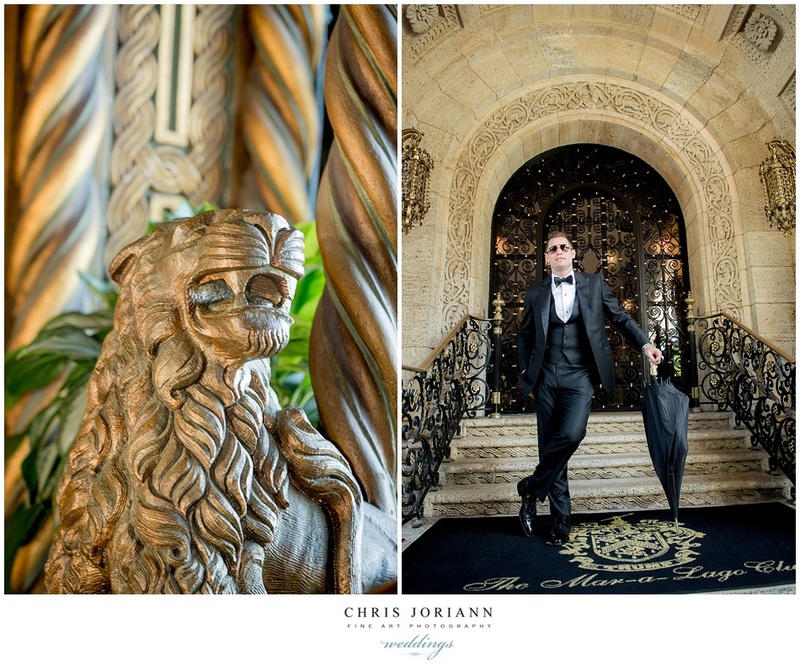 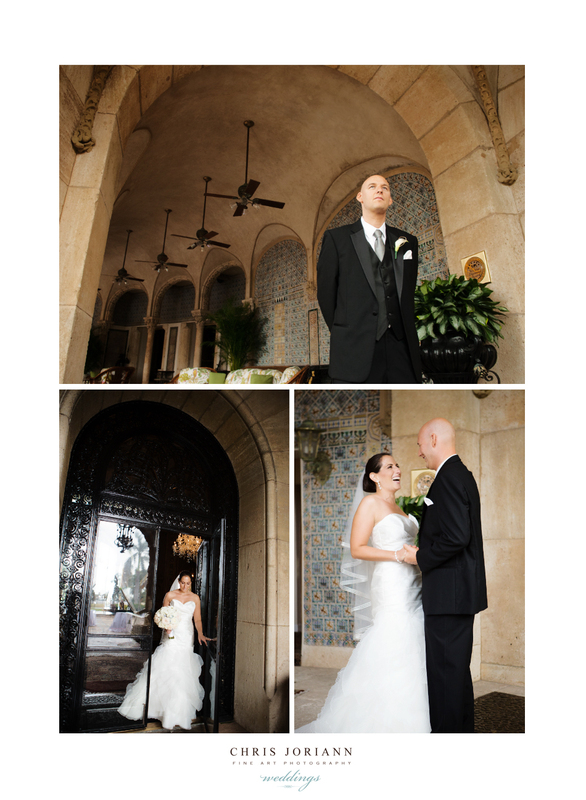 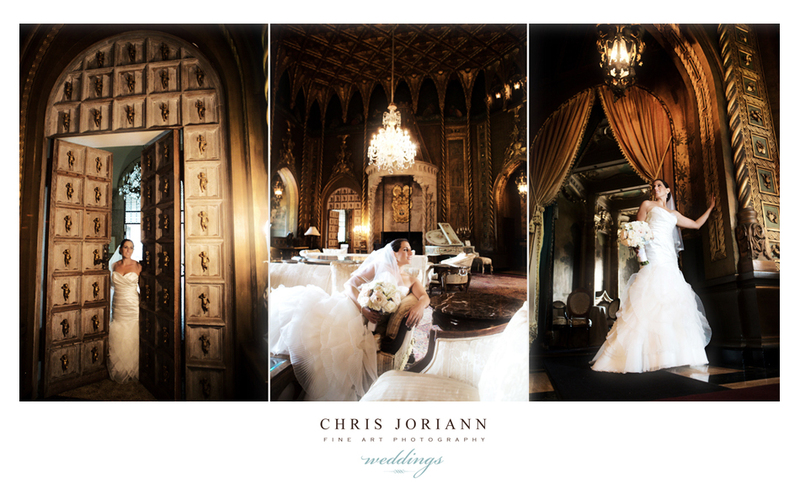 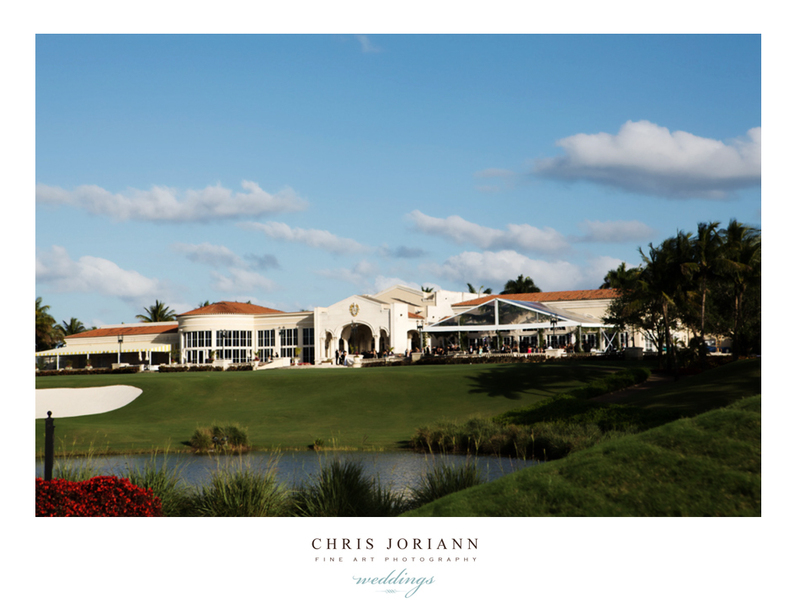 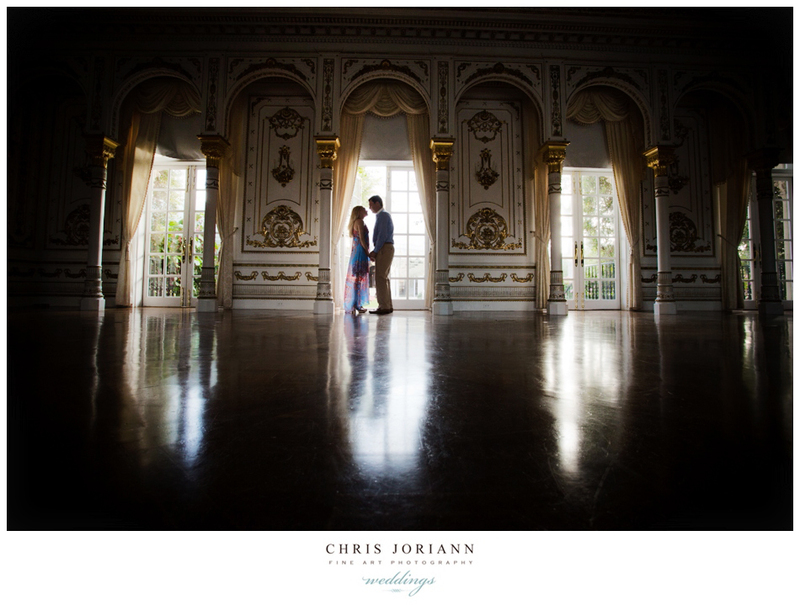 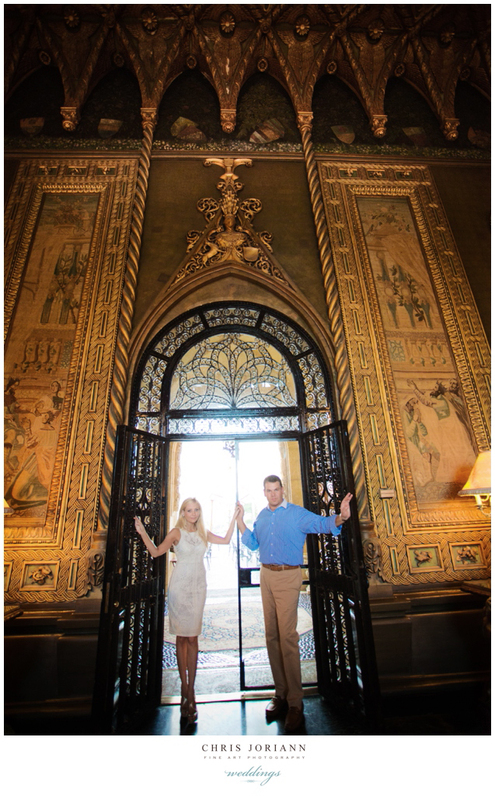 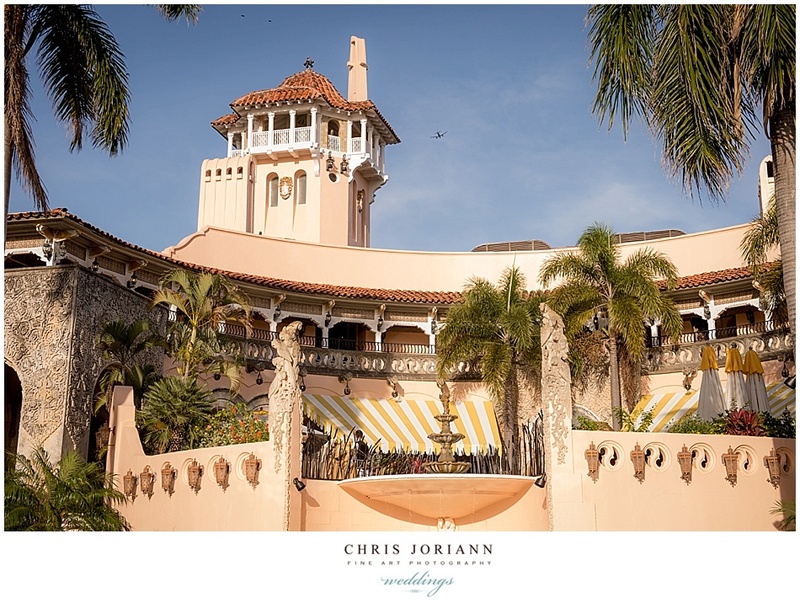 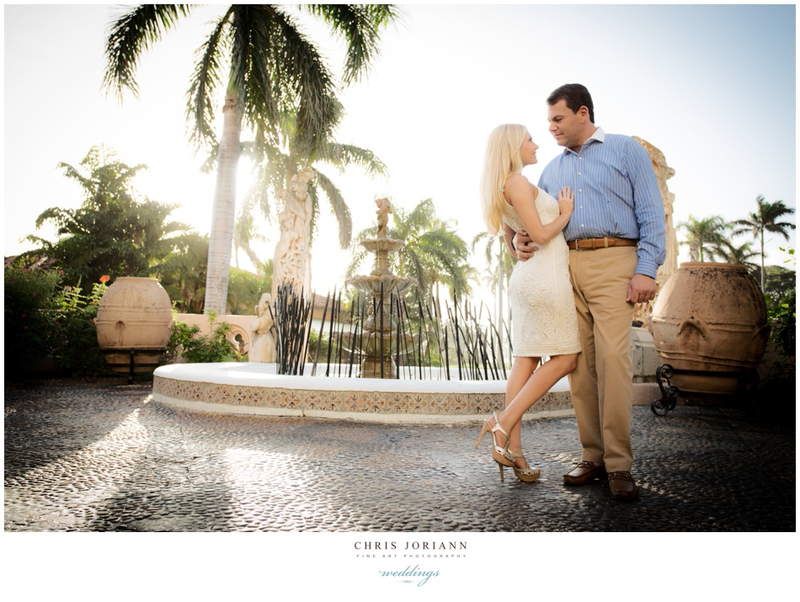 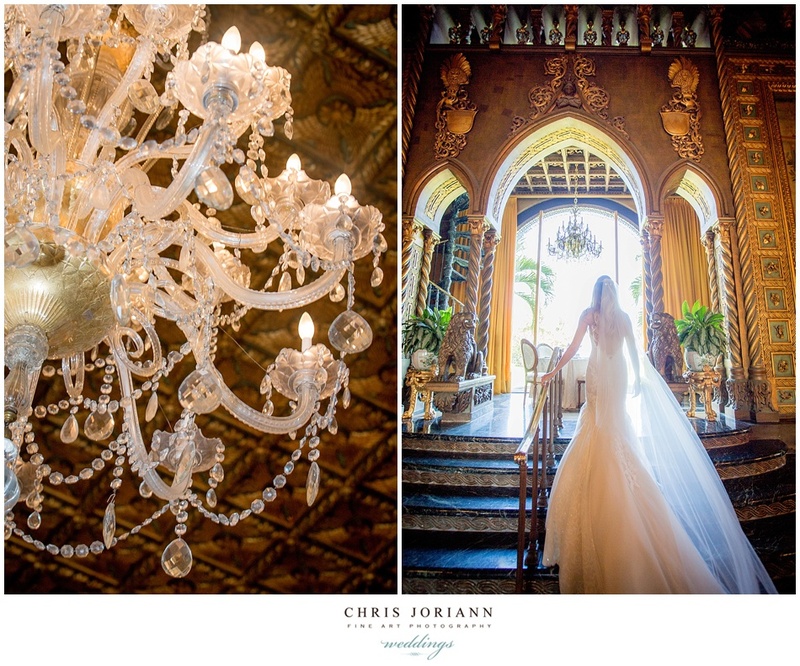 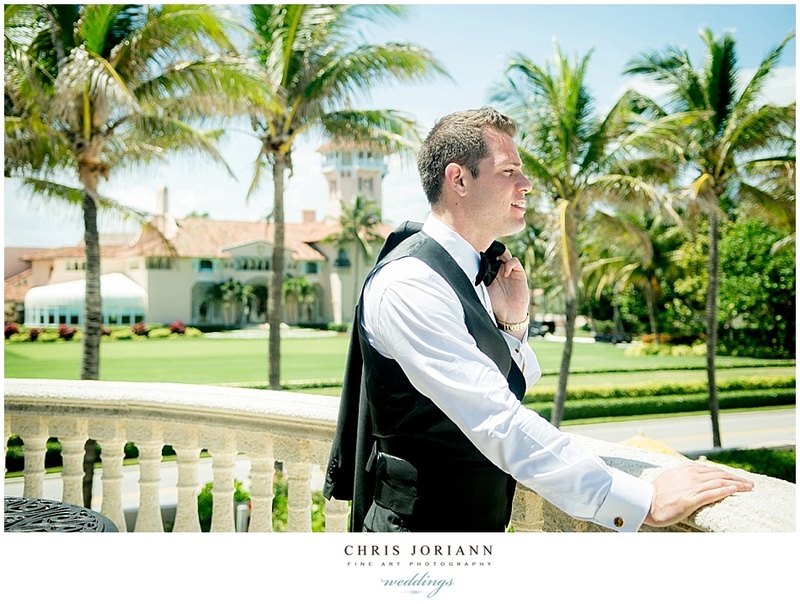 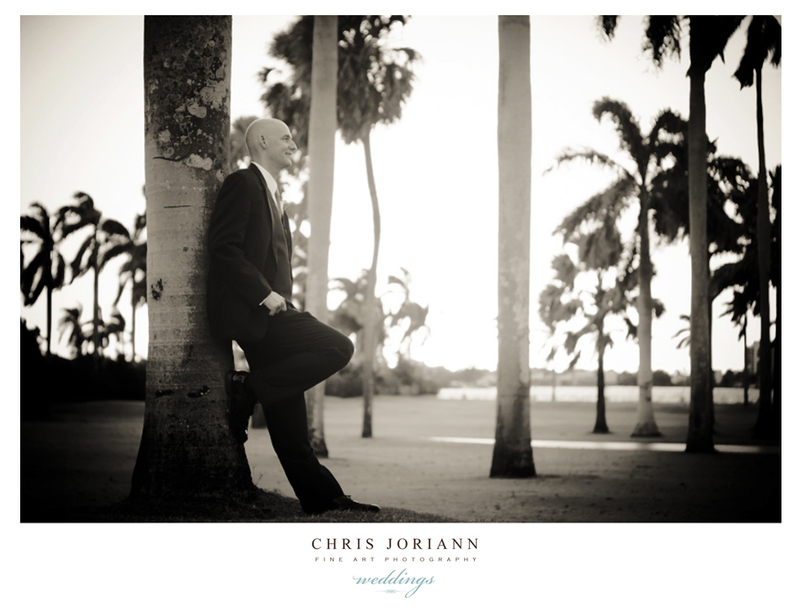 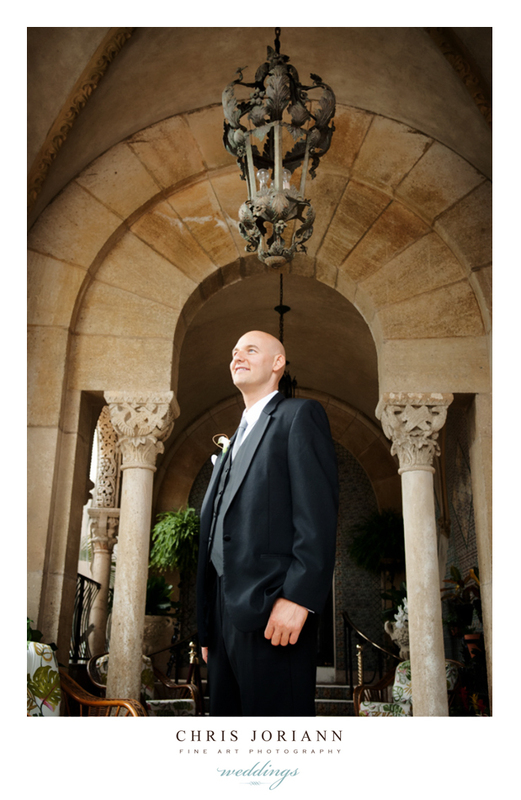 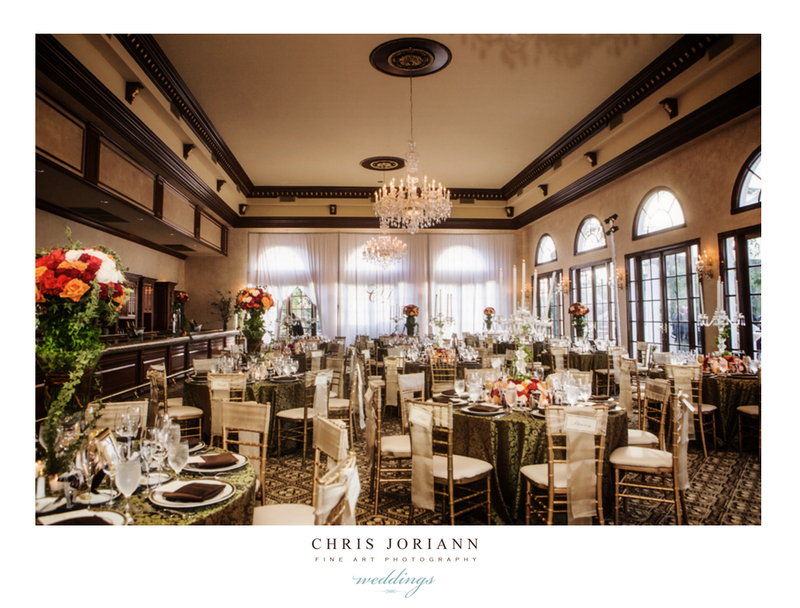 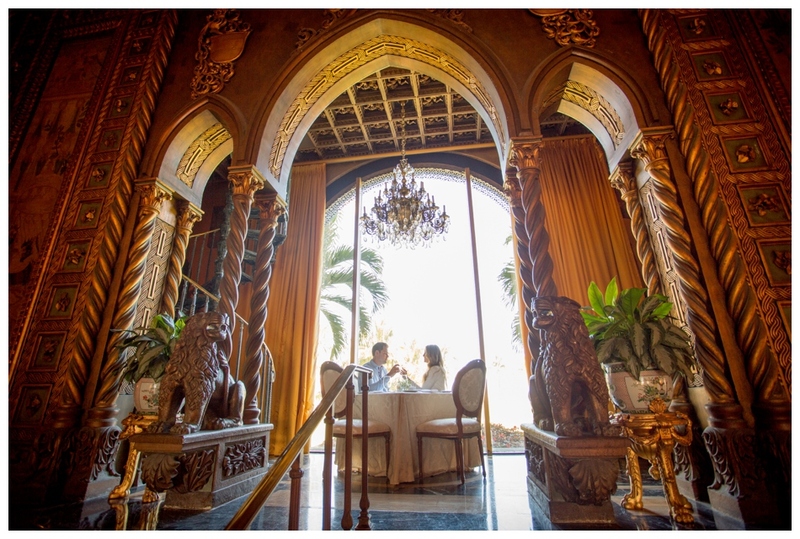 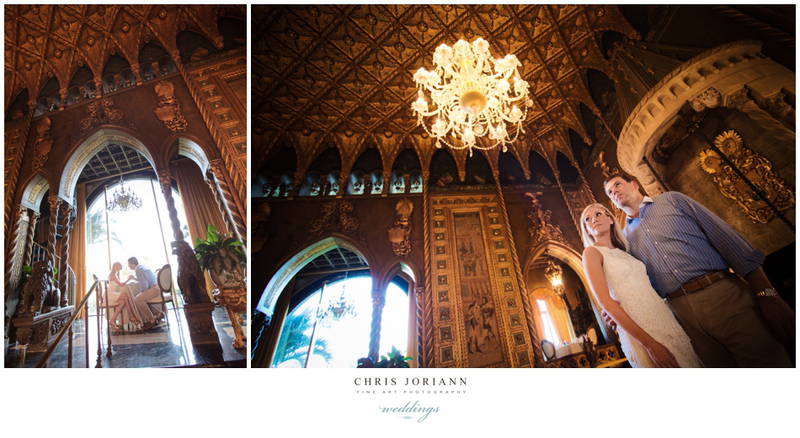 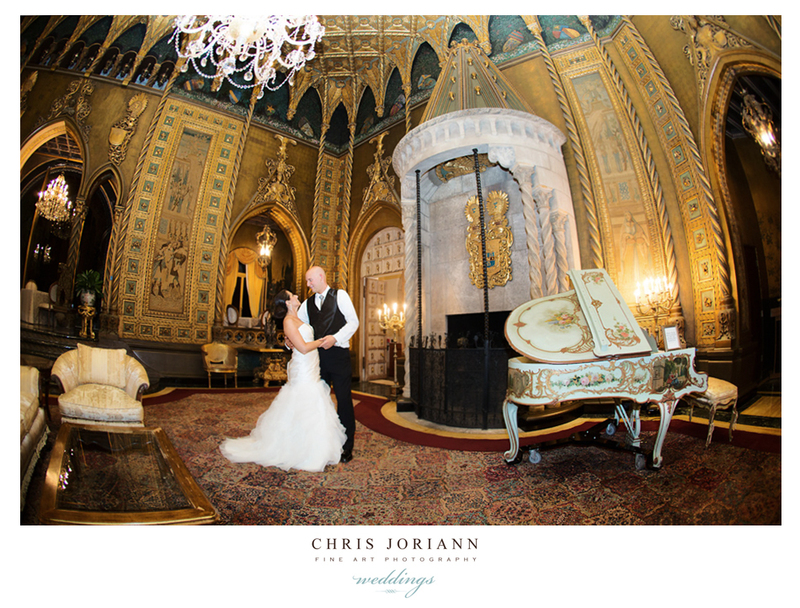 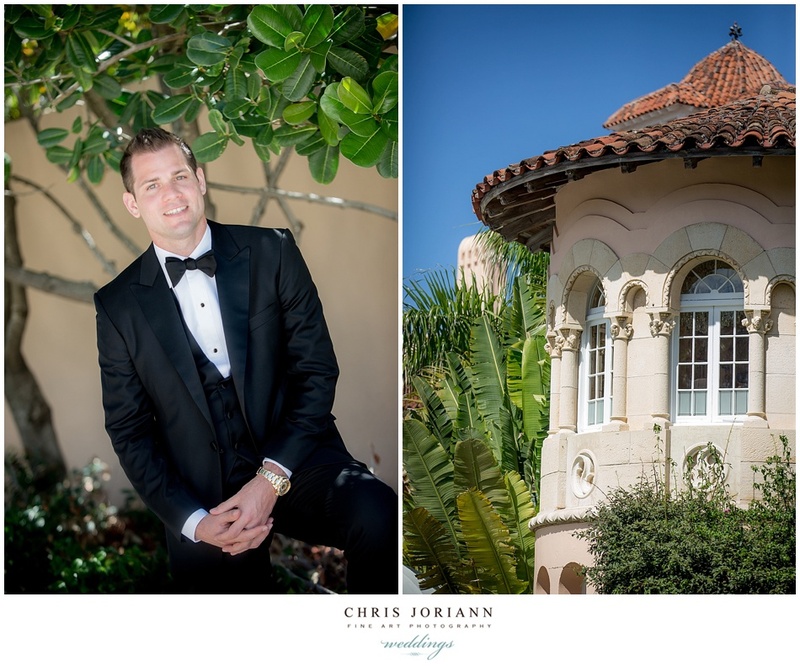 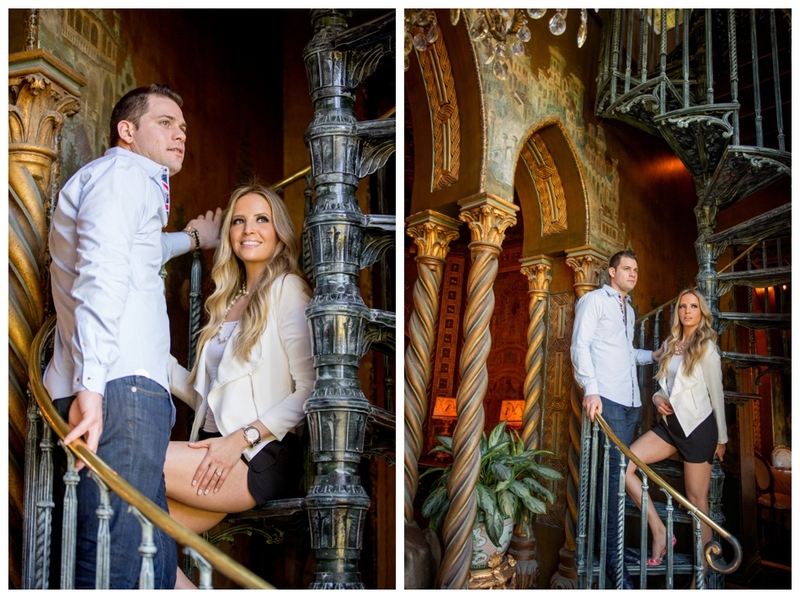 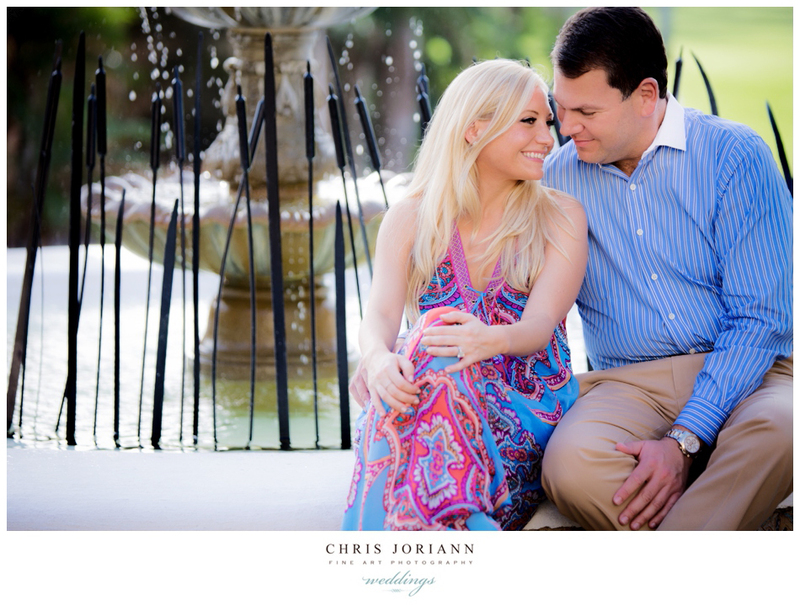 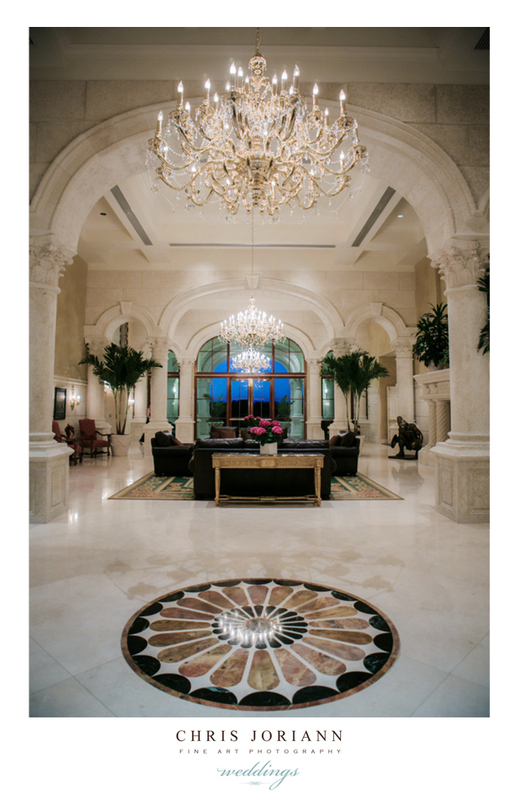 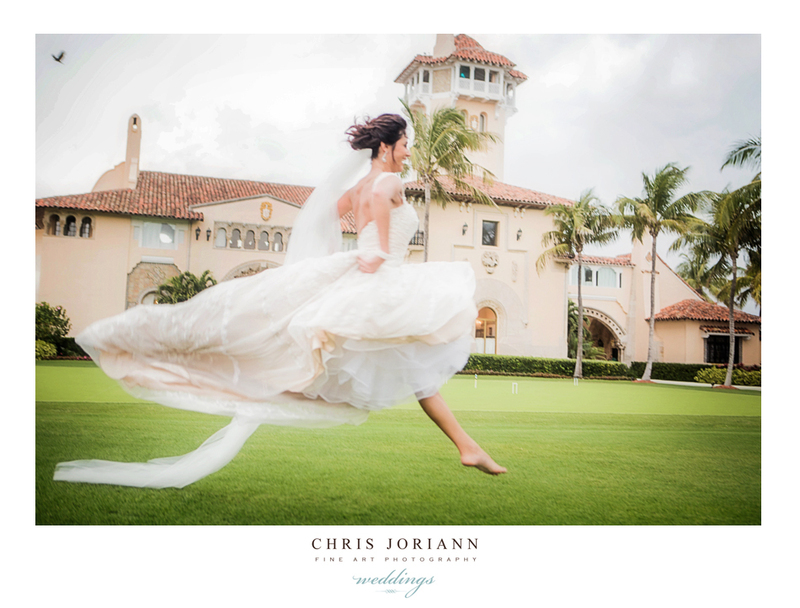 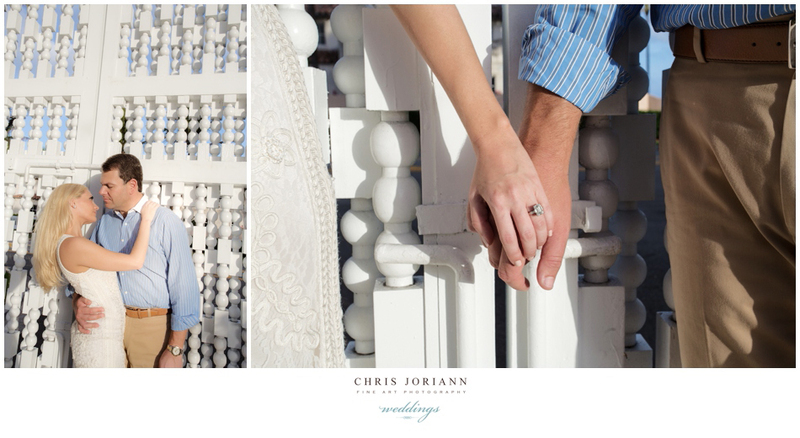 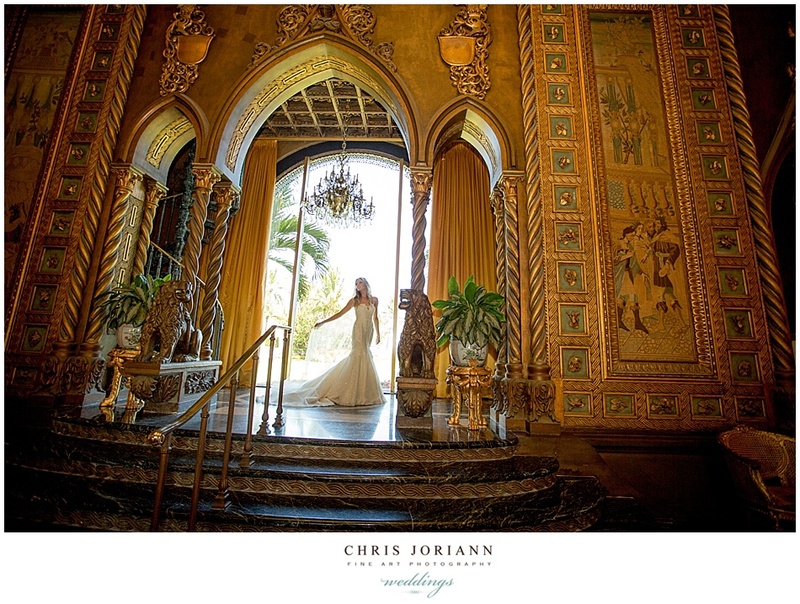 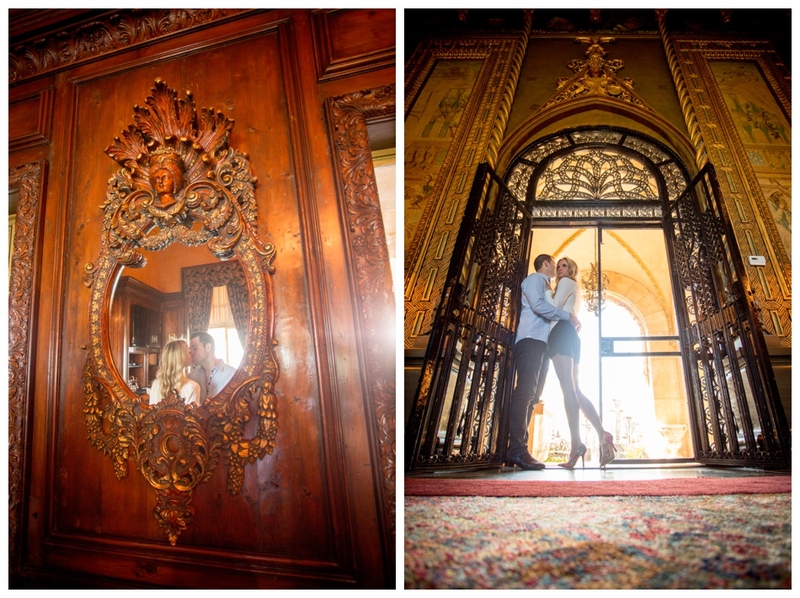 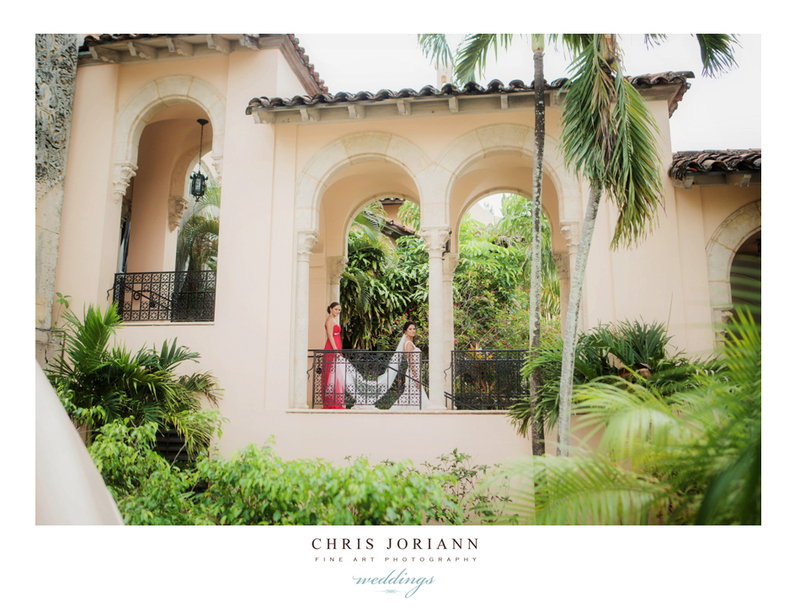 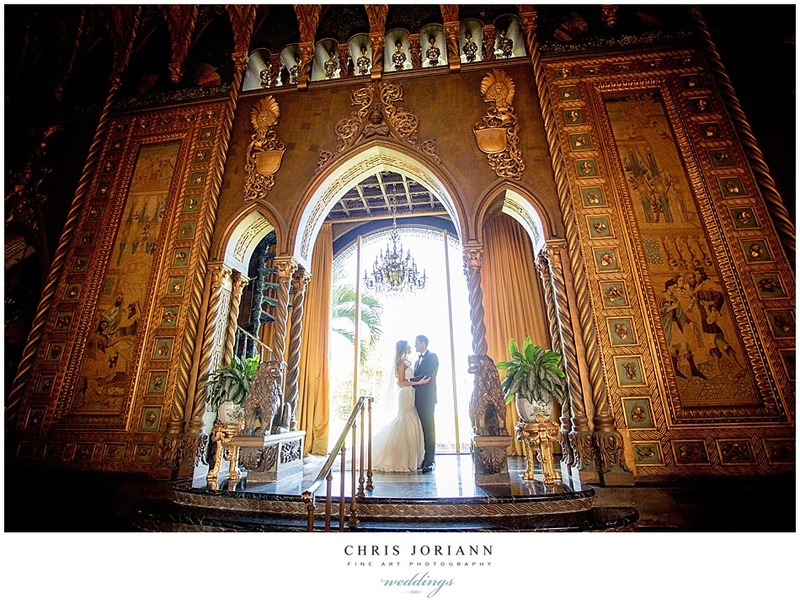 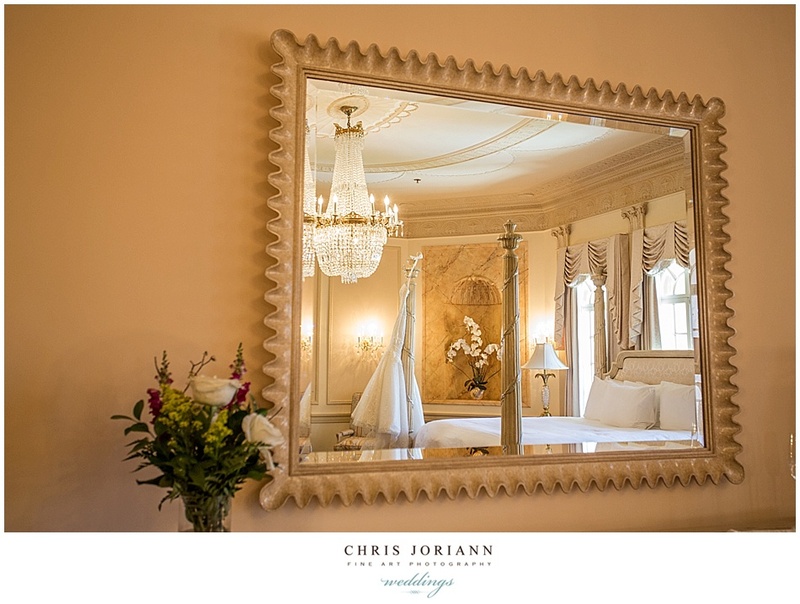 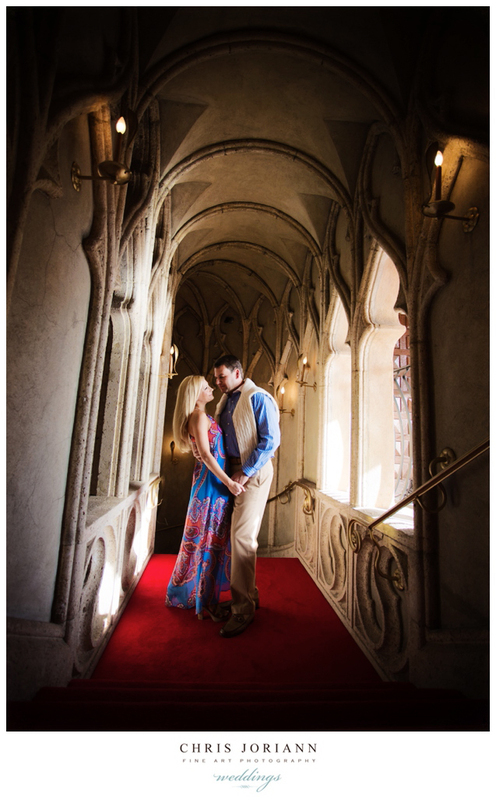 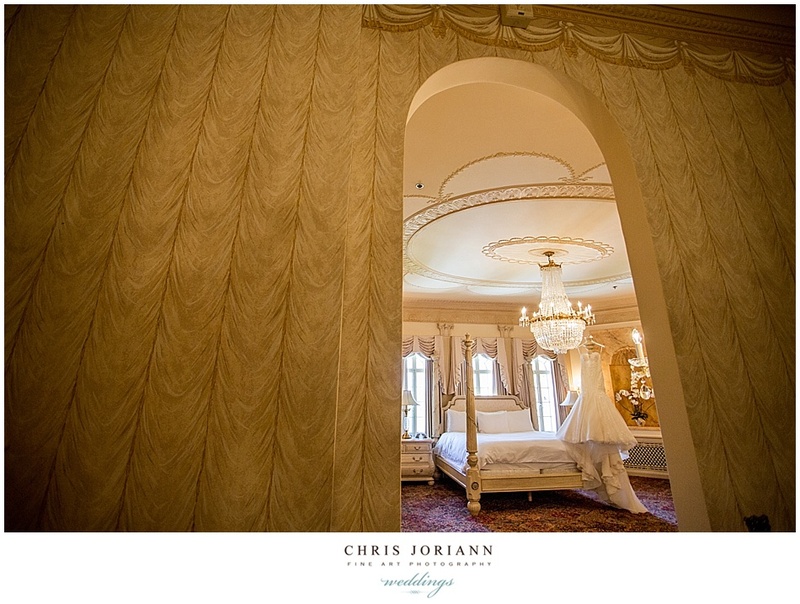 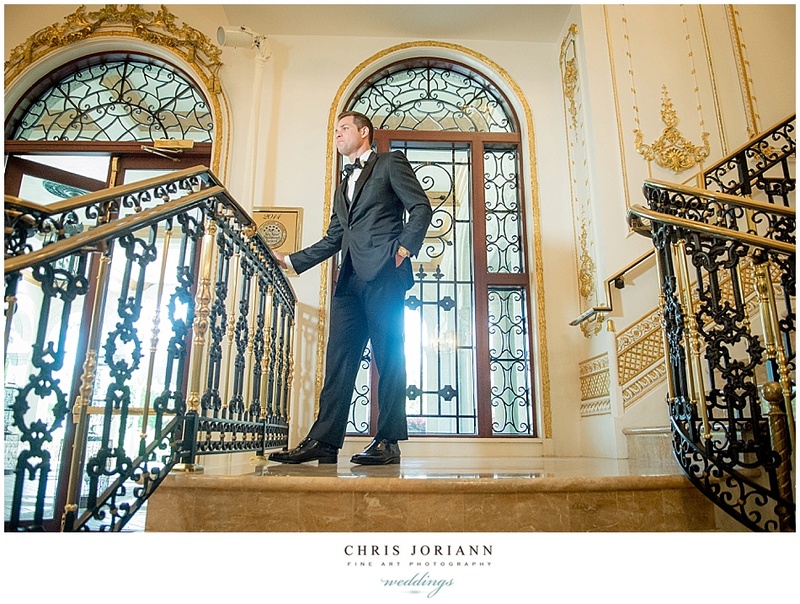 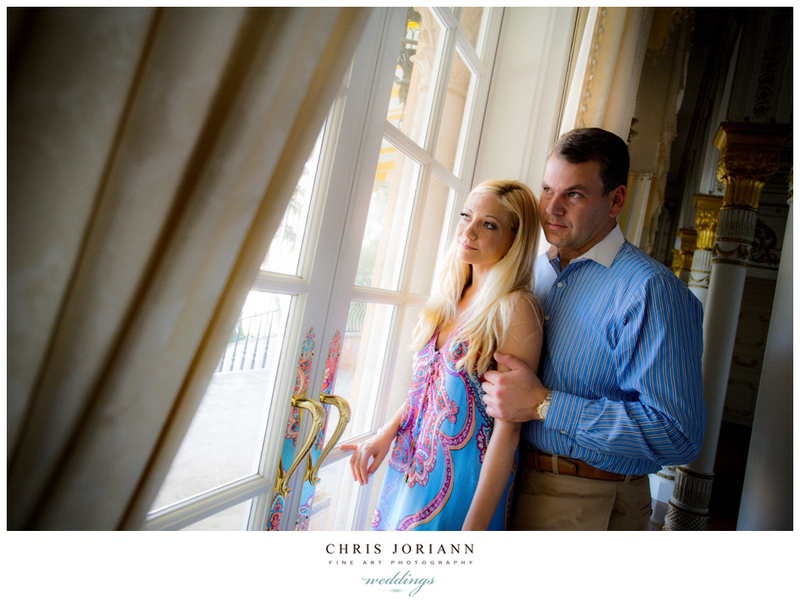 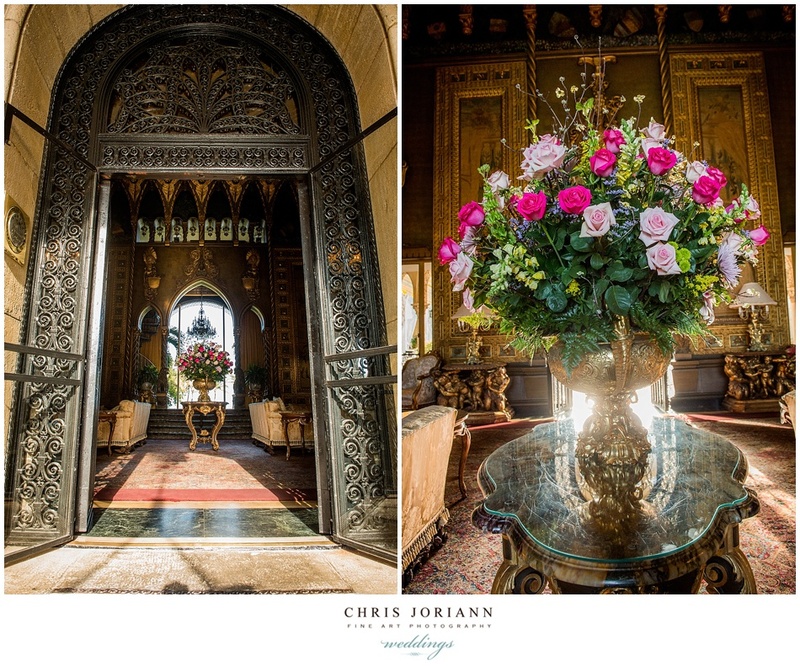 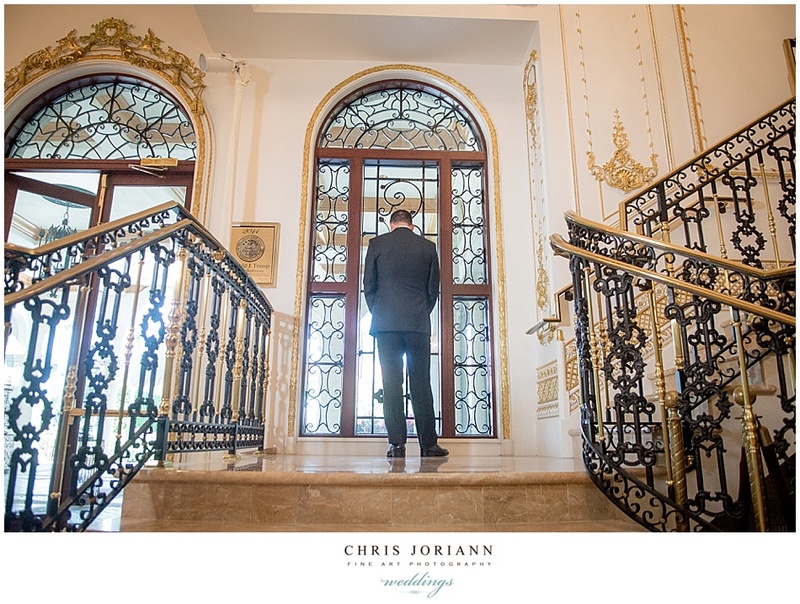 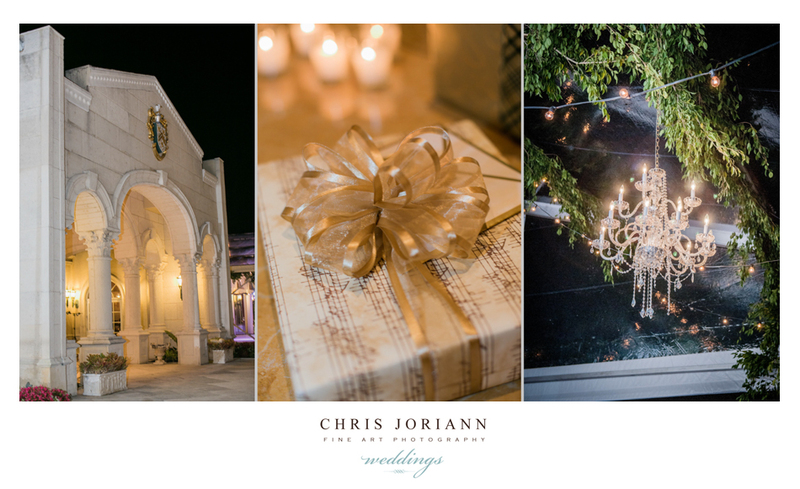 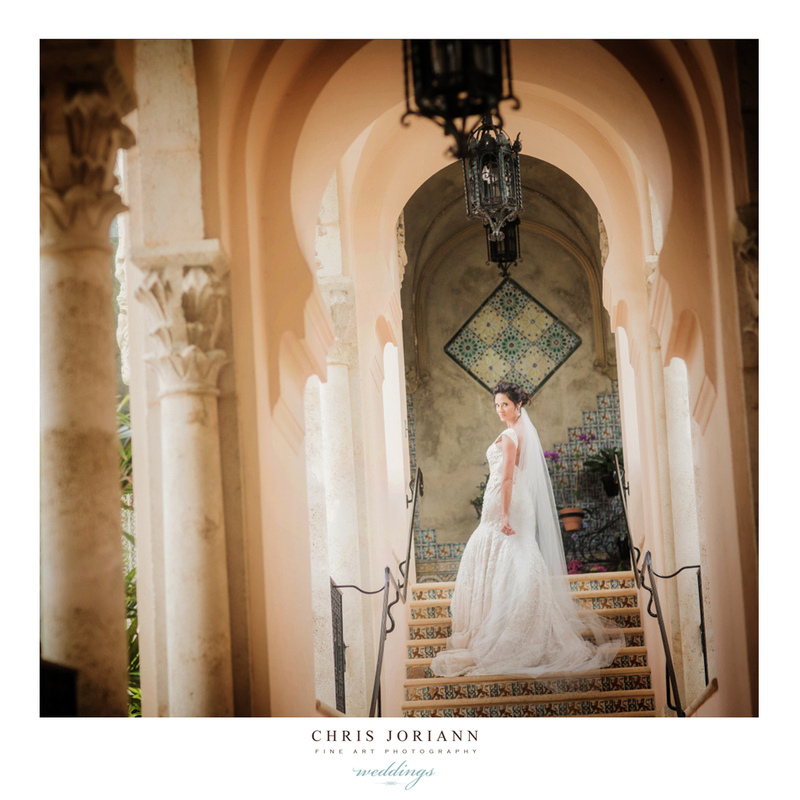 The historic Mar-a-Lago club in Palm Beach was the locale of choice for Jennifer + Amir’s engagement photo shoot. 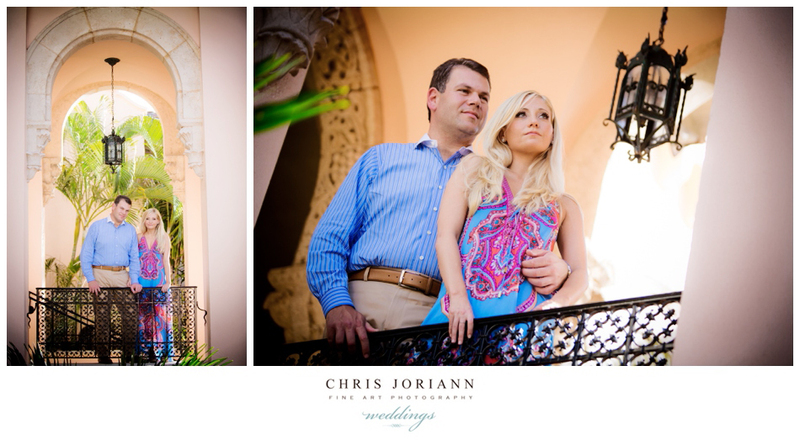 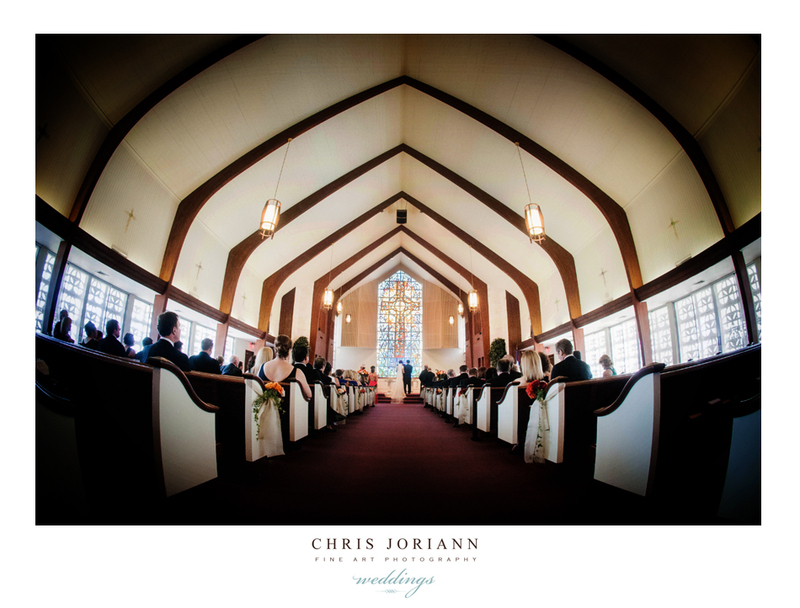 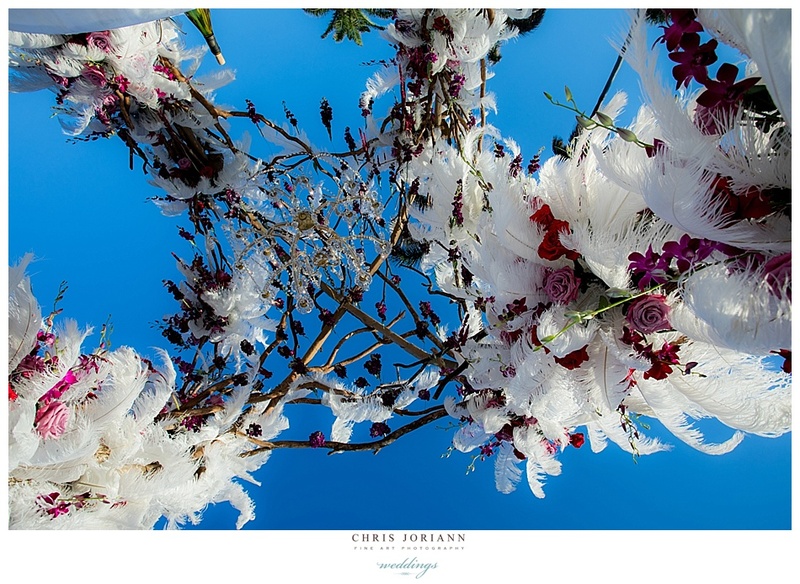 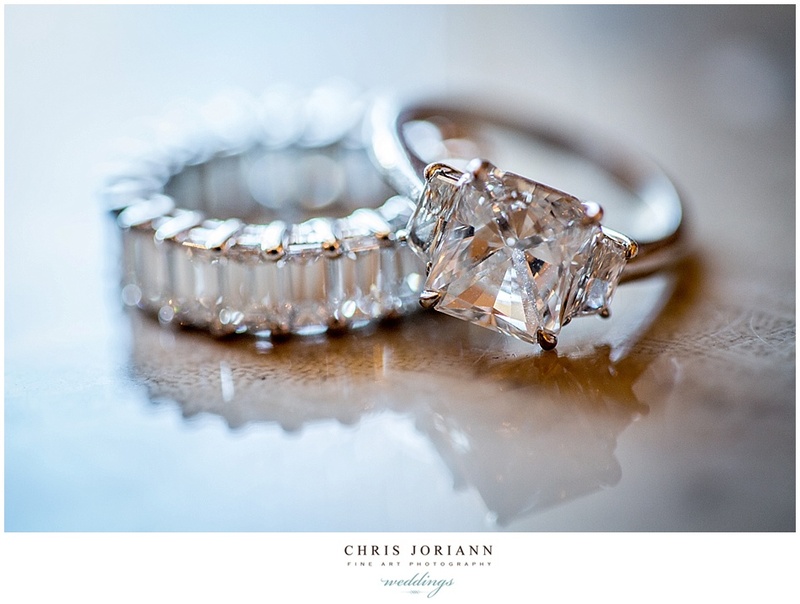 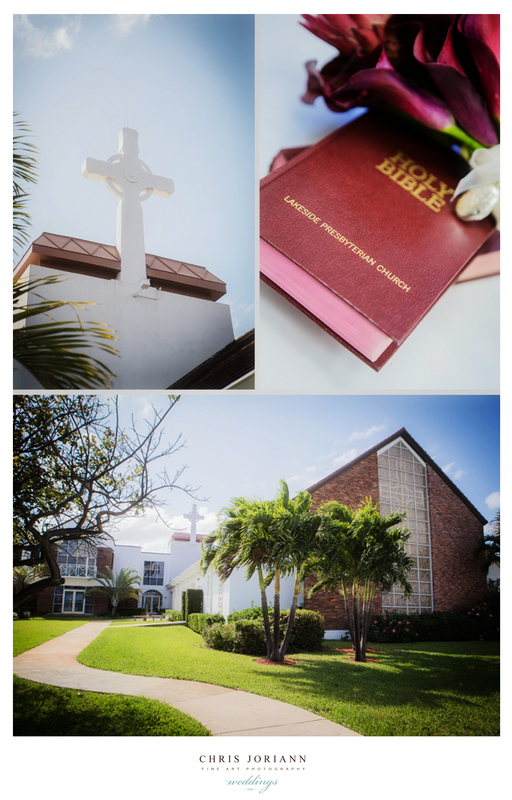 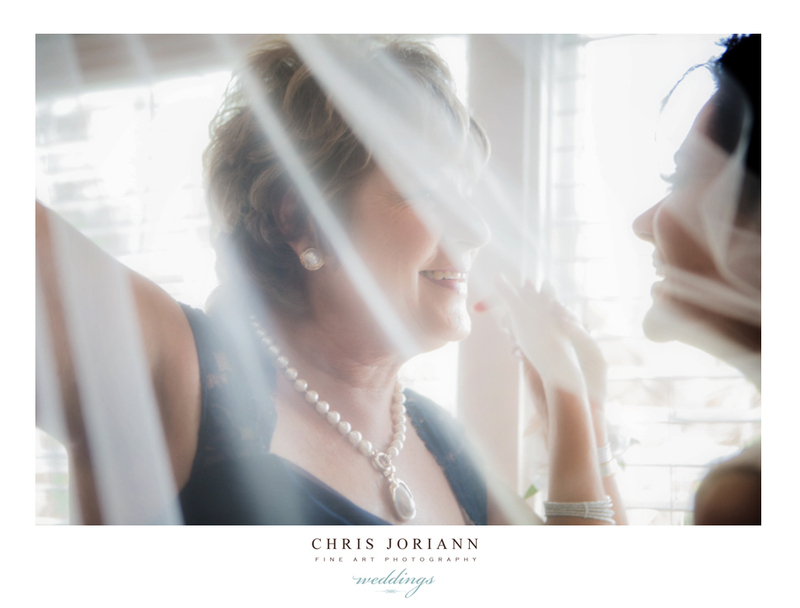 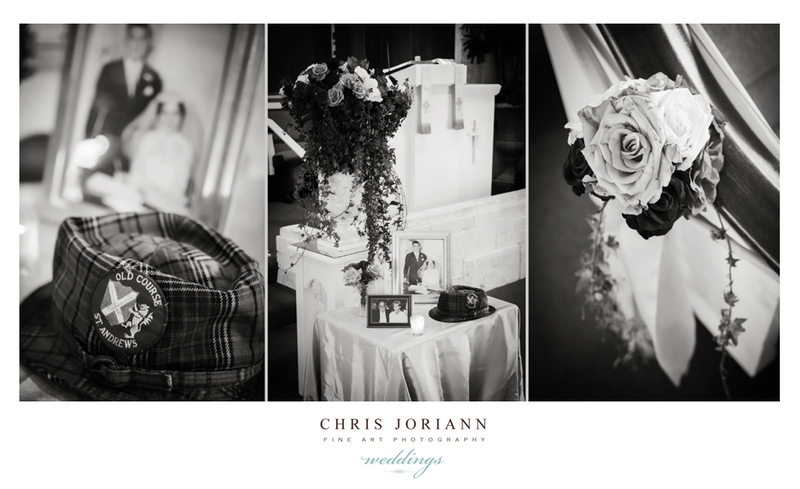 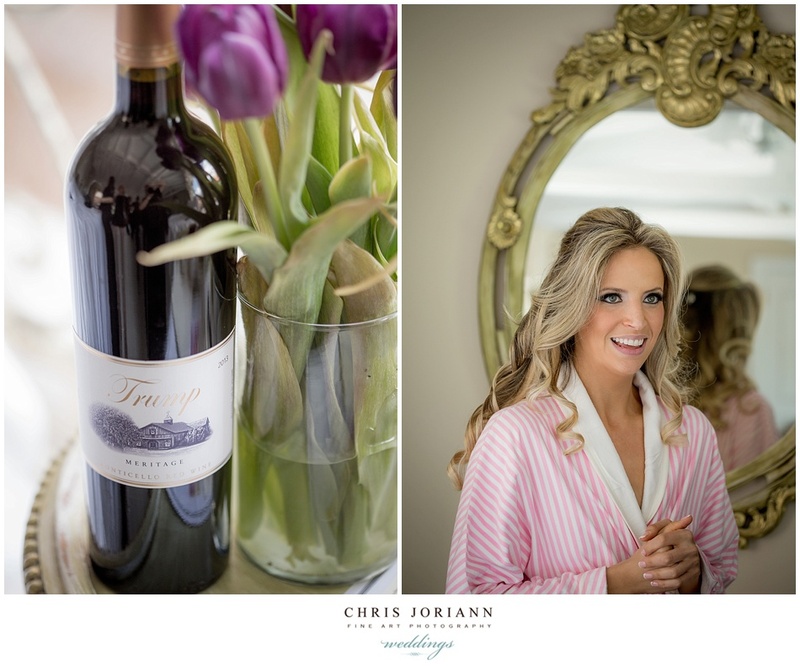 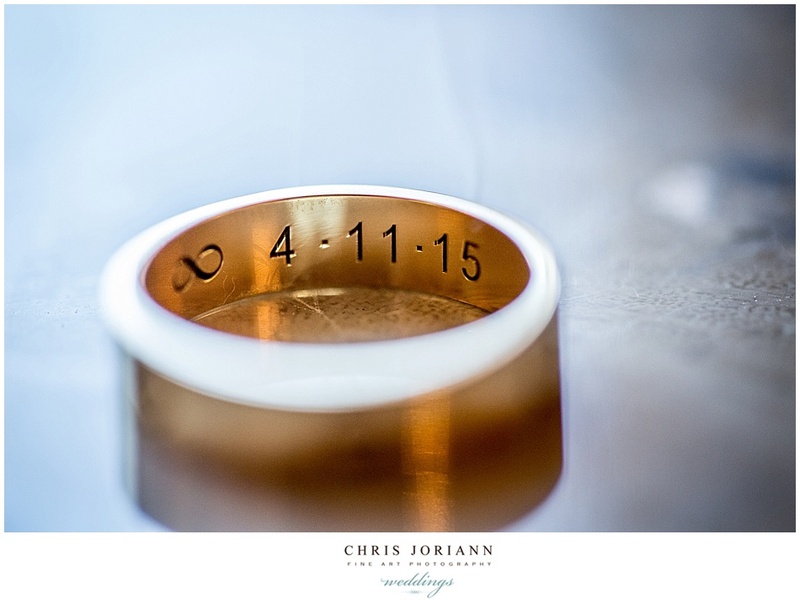 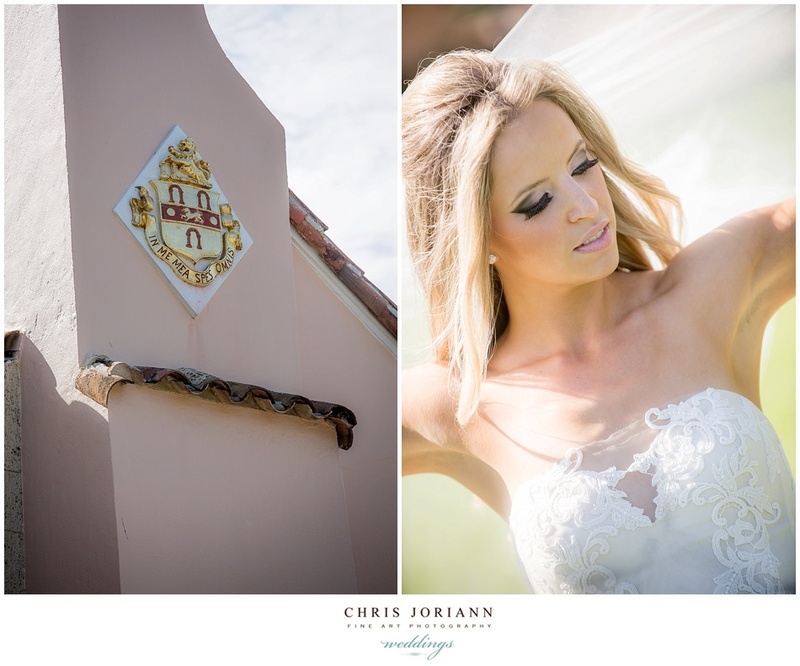 Can’t wait to capture their fabulous Spring wedding there!!! 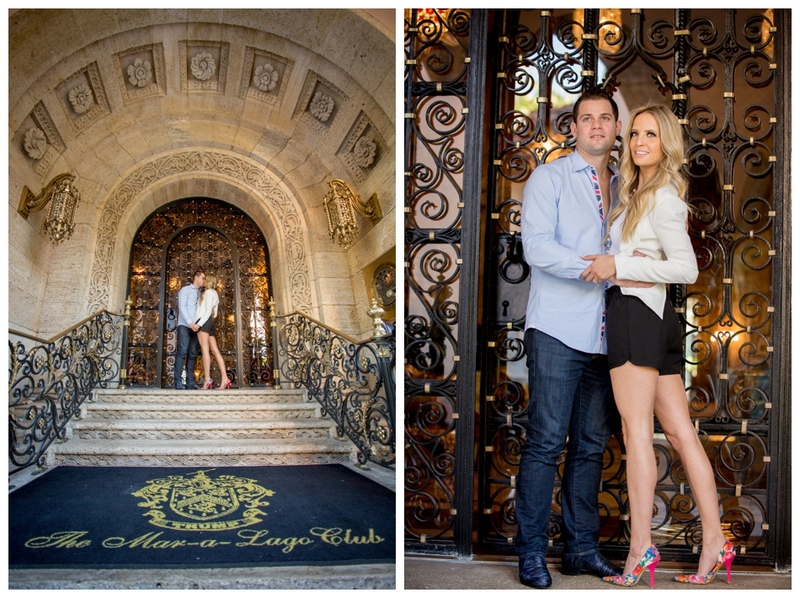 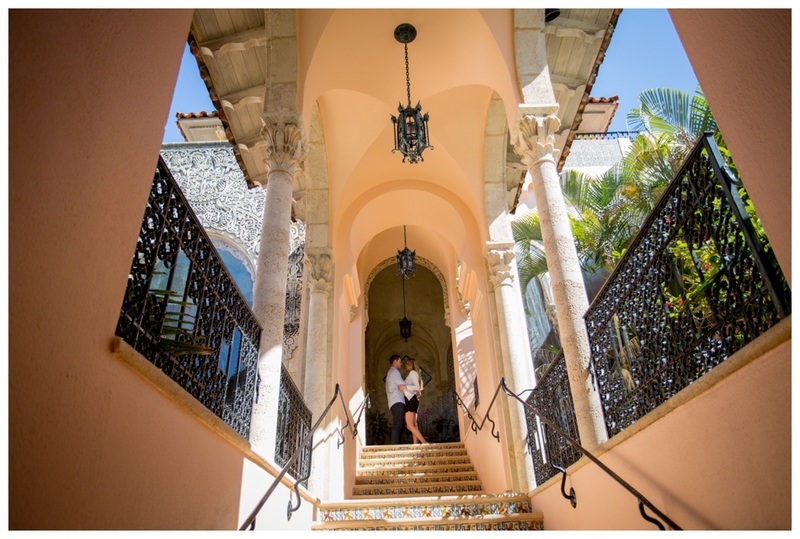 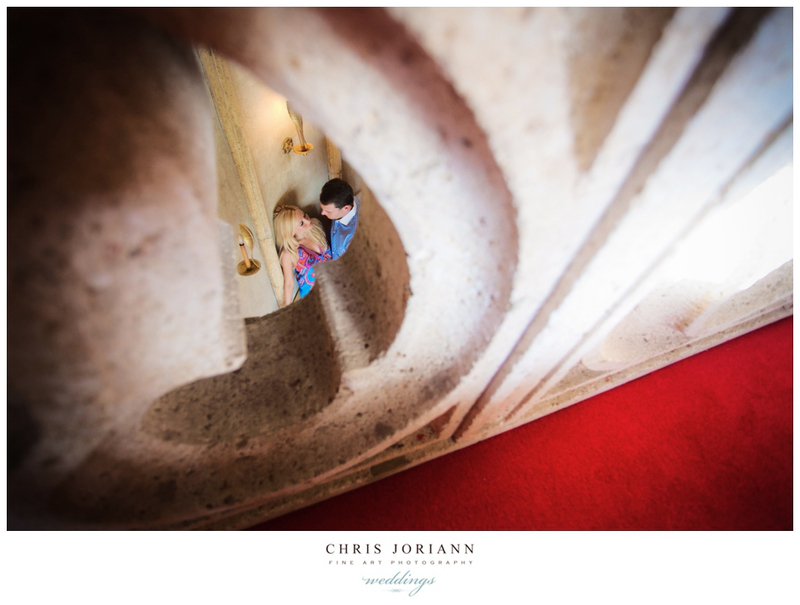 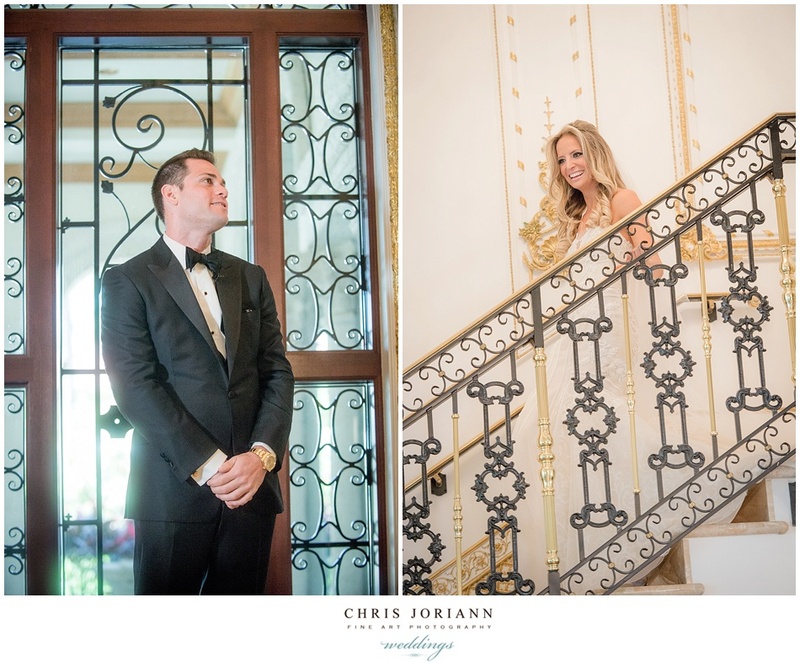 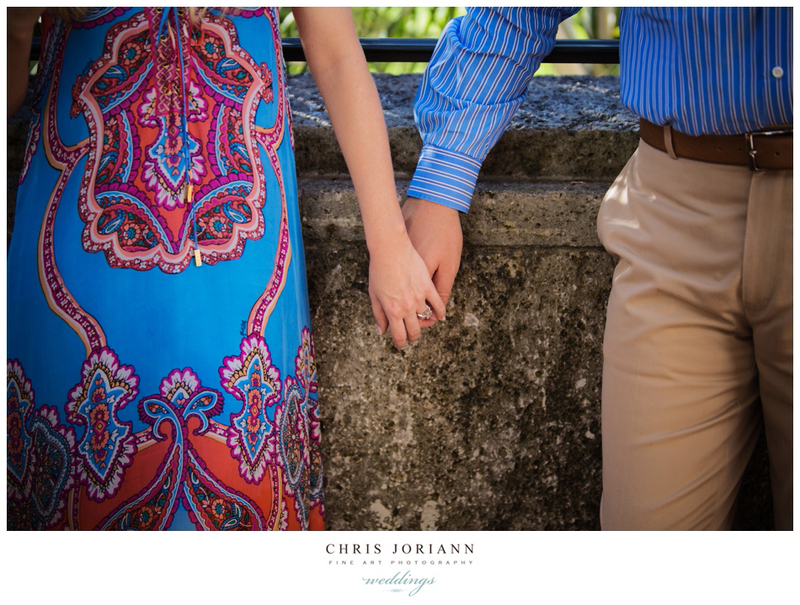 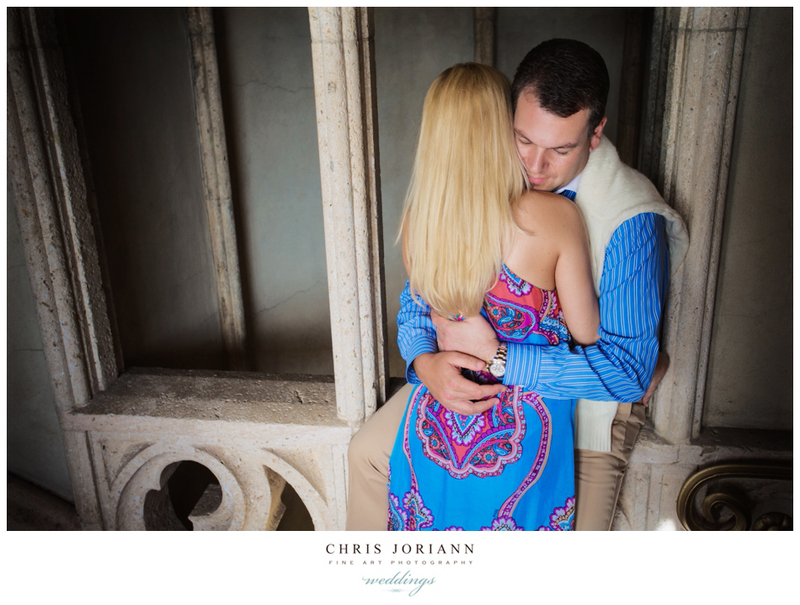 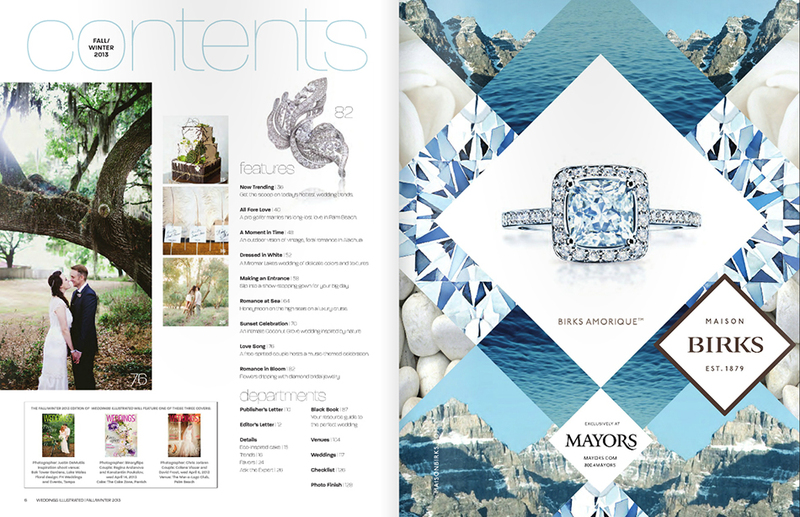 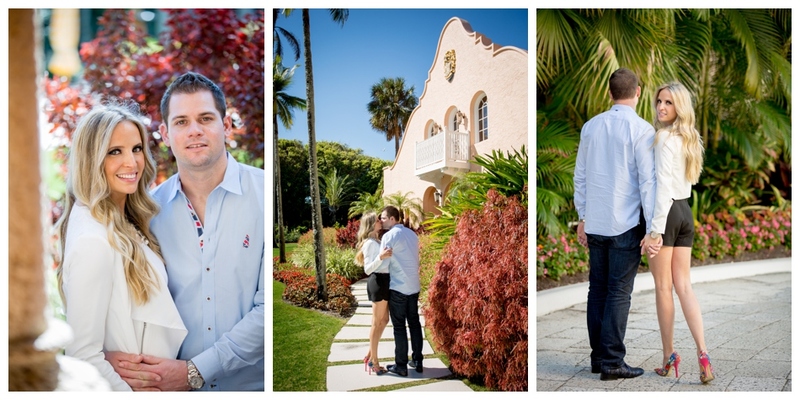 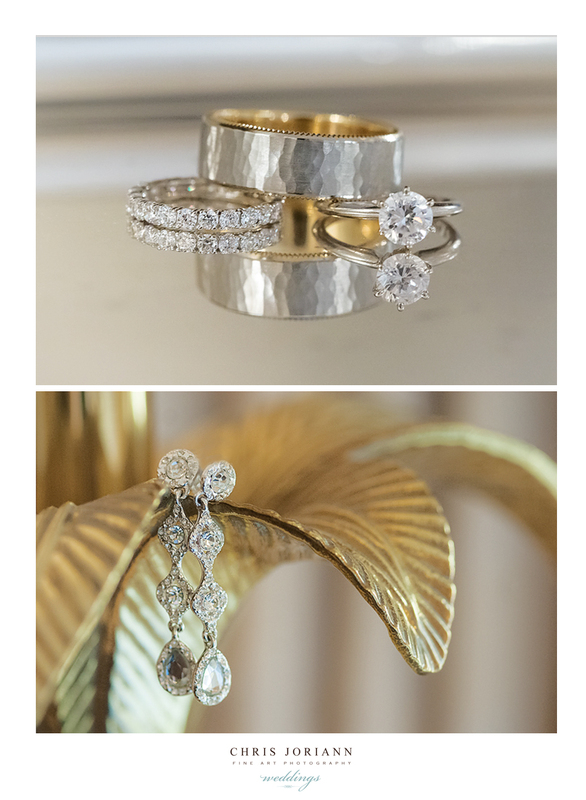 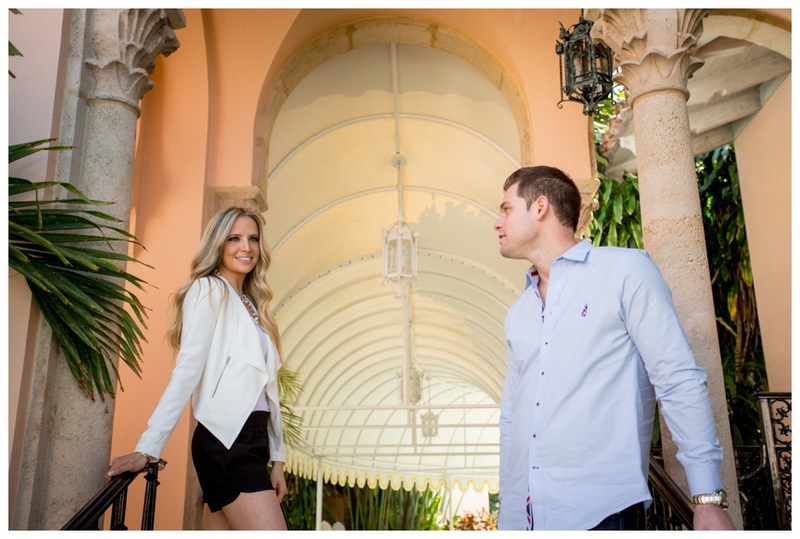 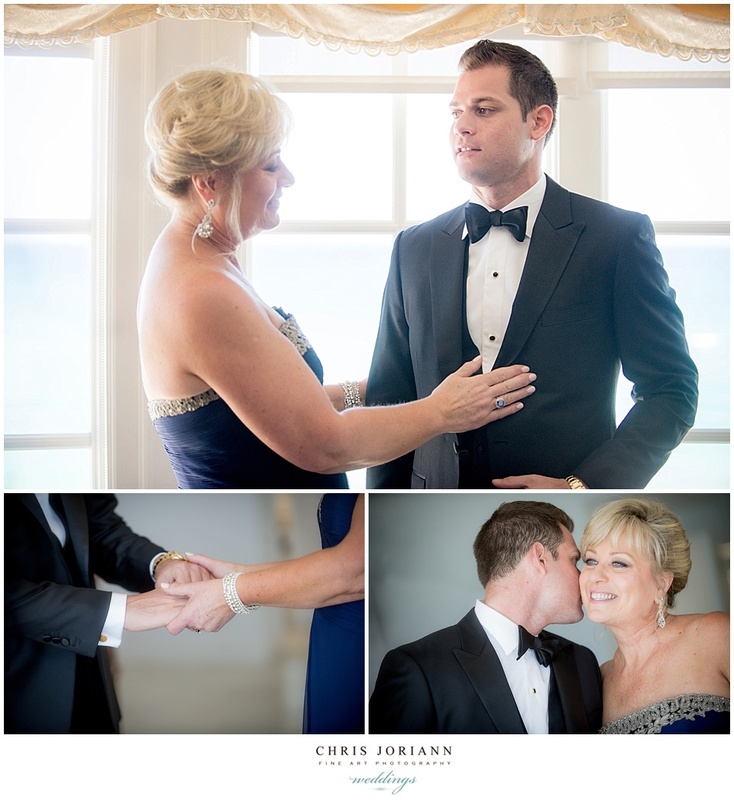 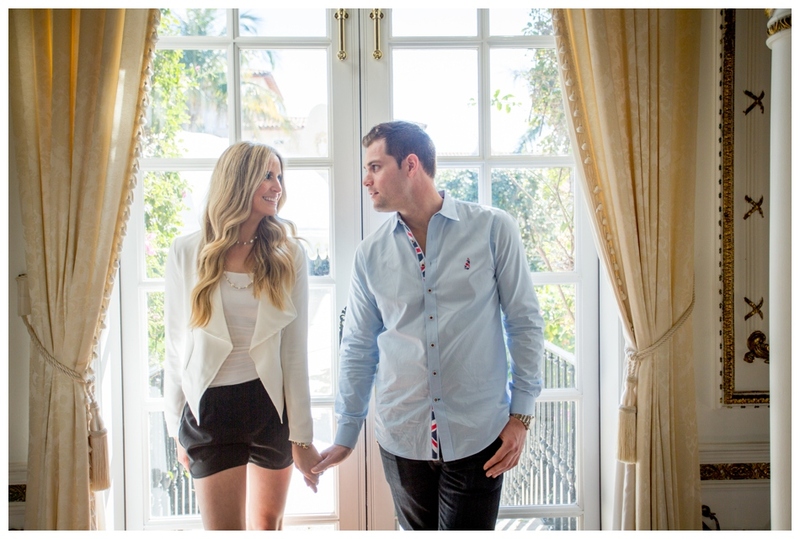 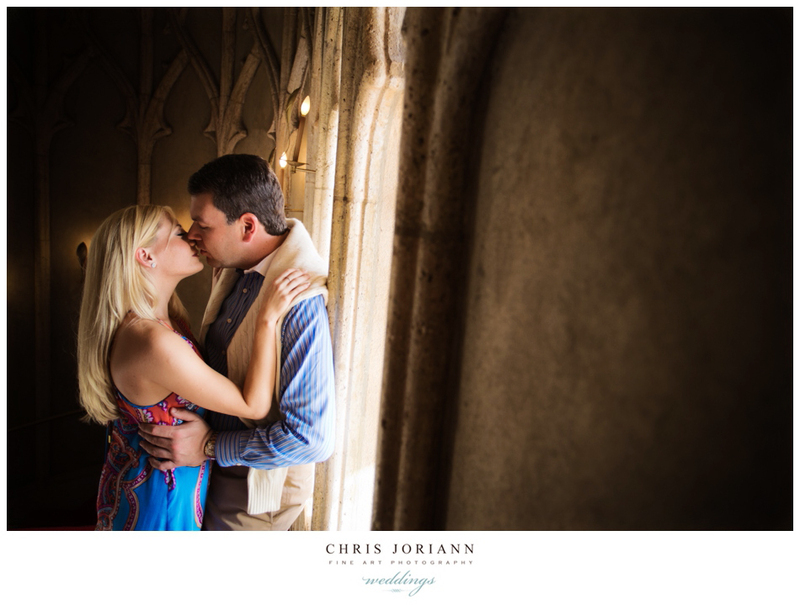 The Mar-a-Lago Club in Palm Beach was the backdrop for Lauren + Eric’s stunning platinum engagement session. 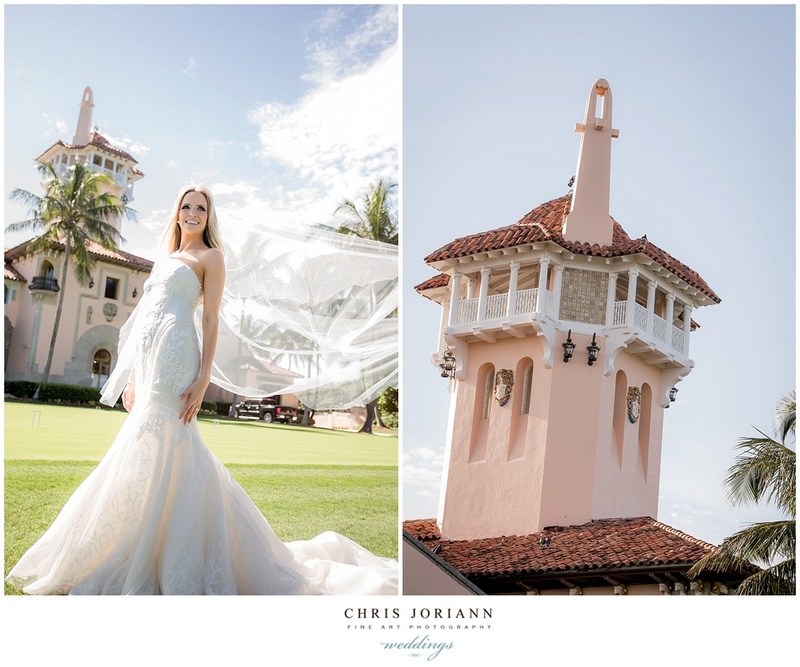 This historic 1920’s estate, formerly Marjorie Merriweather Post’s is now home to the Trump Family and also an exclusive private club, often referred to as “the jewel of Palm Beach.” Couldn’t ask for a more magnificent locale. 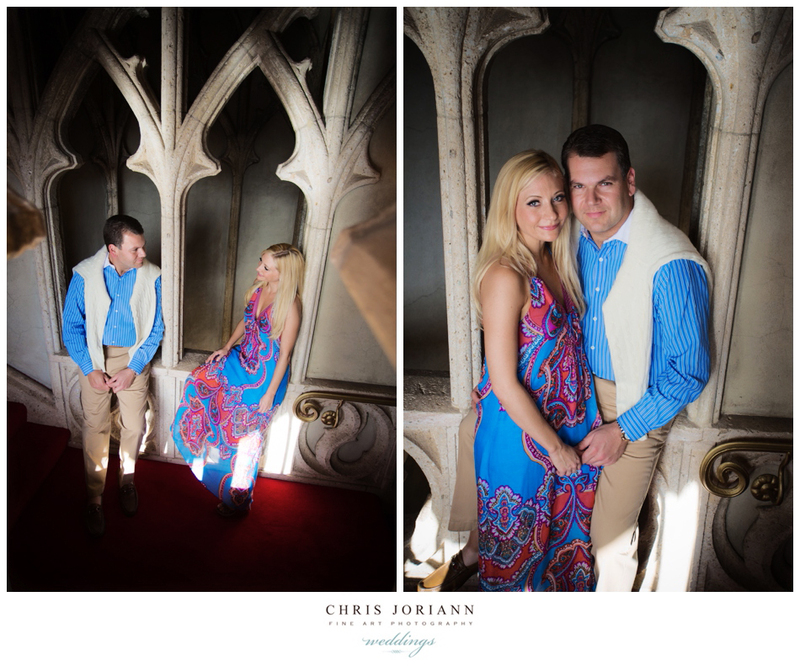 Can’t wait to capture their Breakers wedding in February! 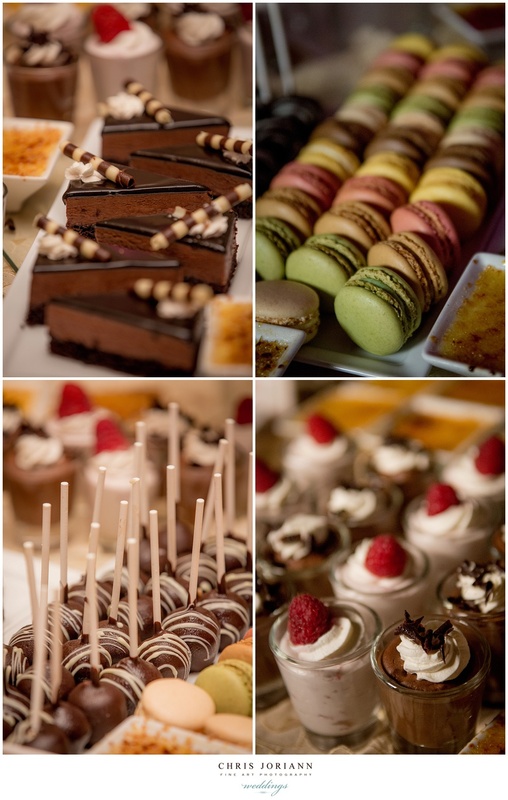 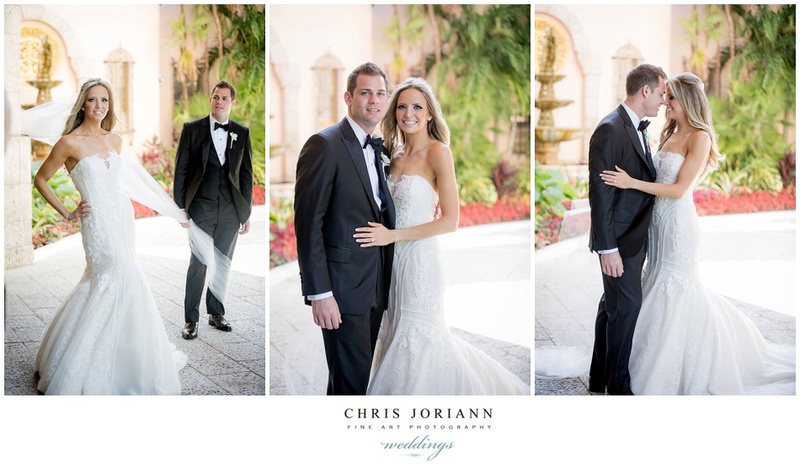 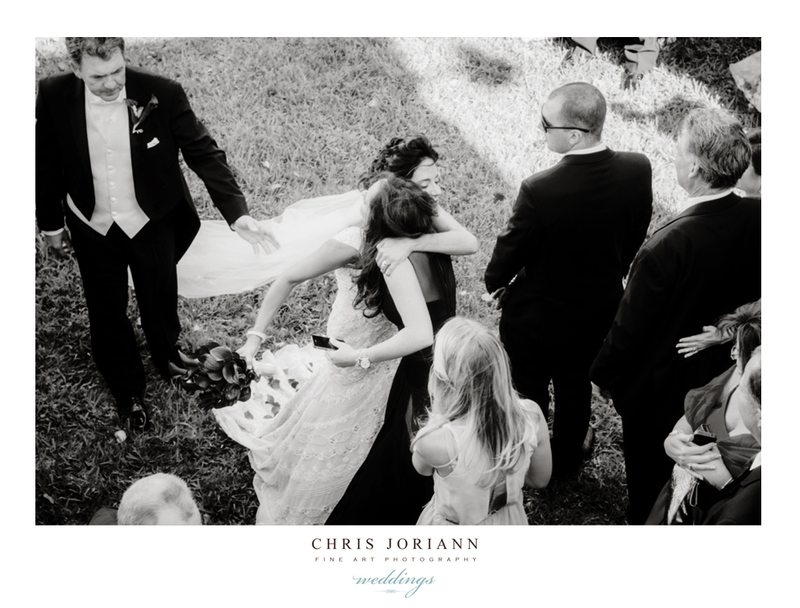 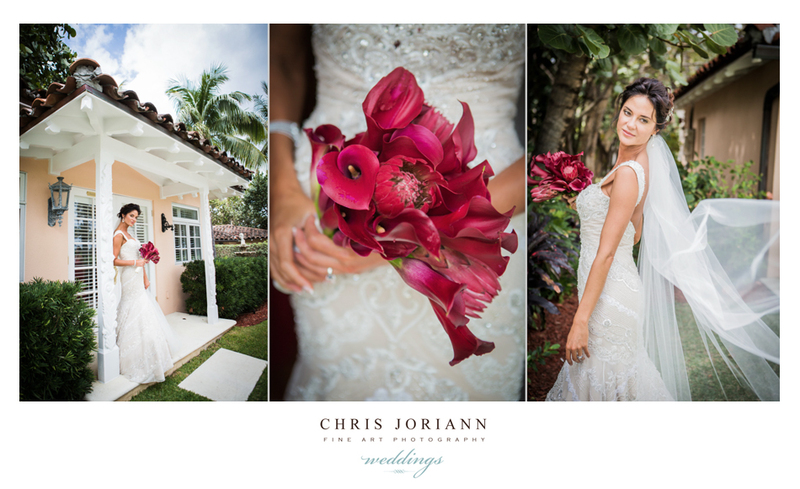 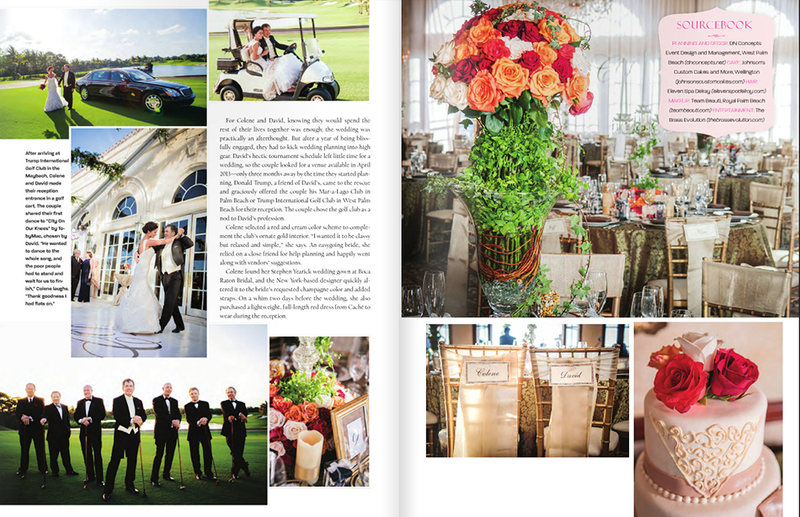 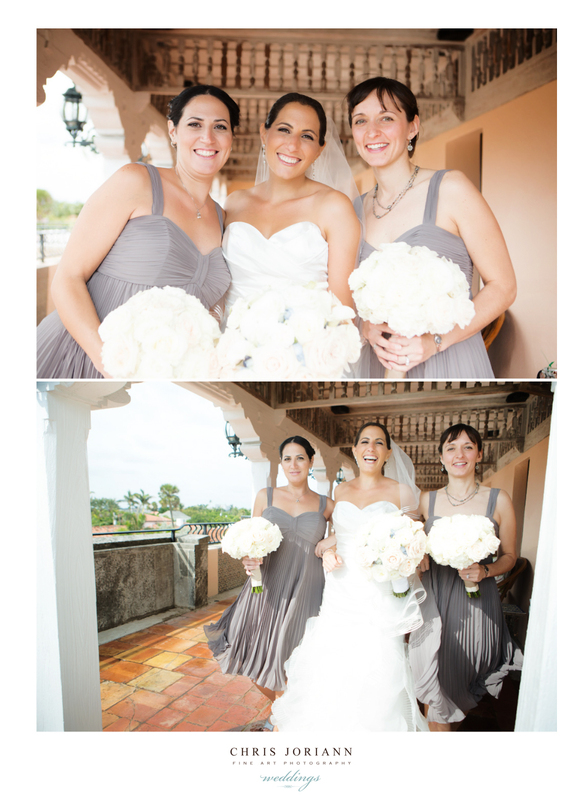 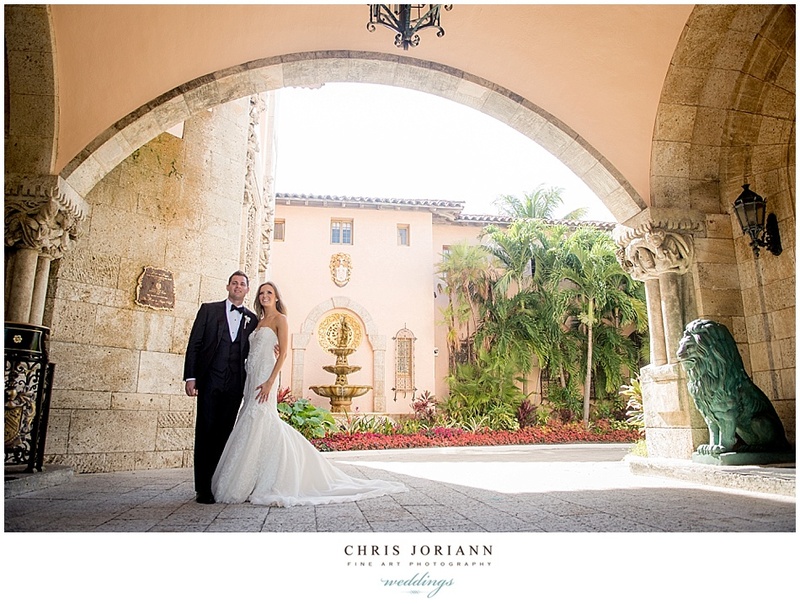 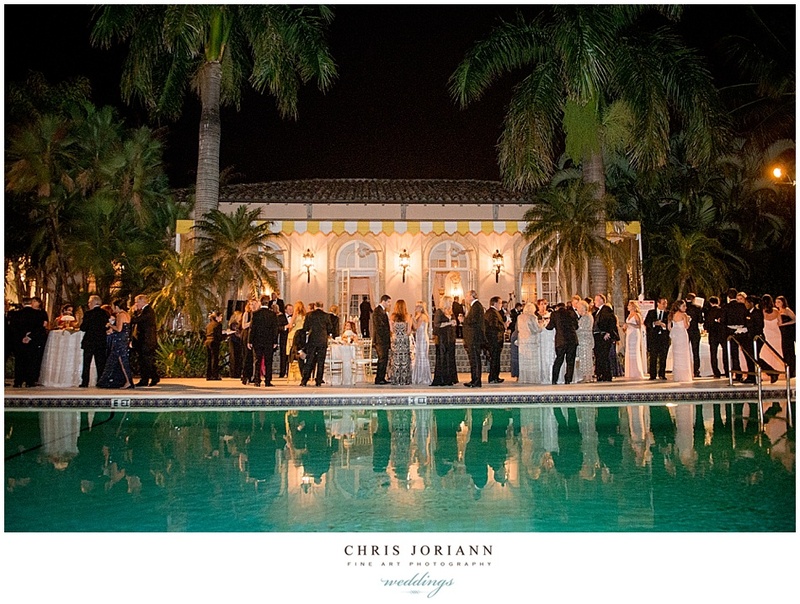 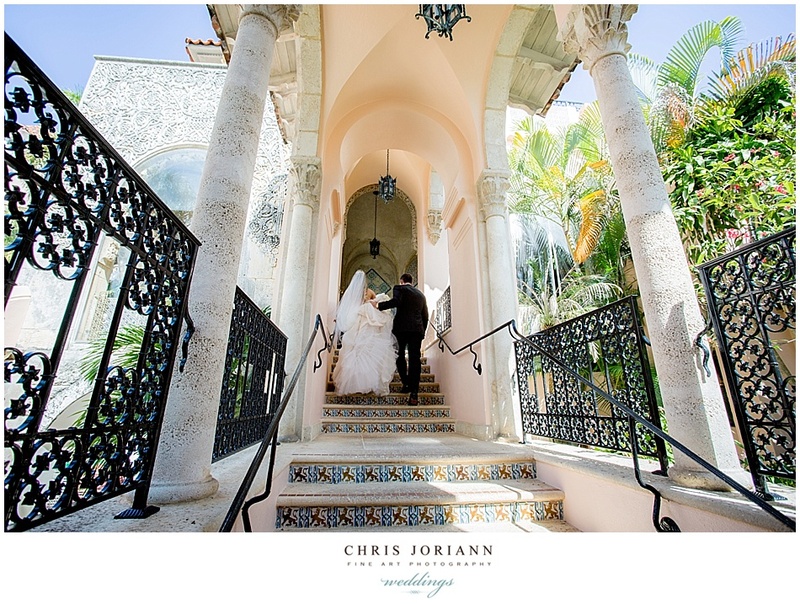 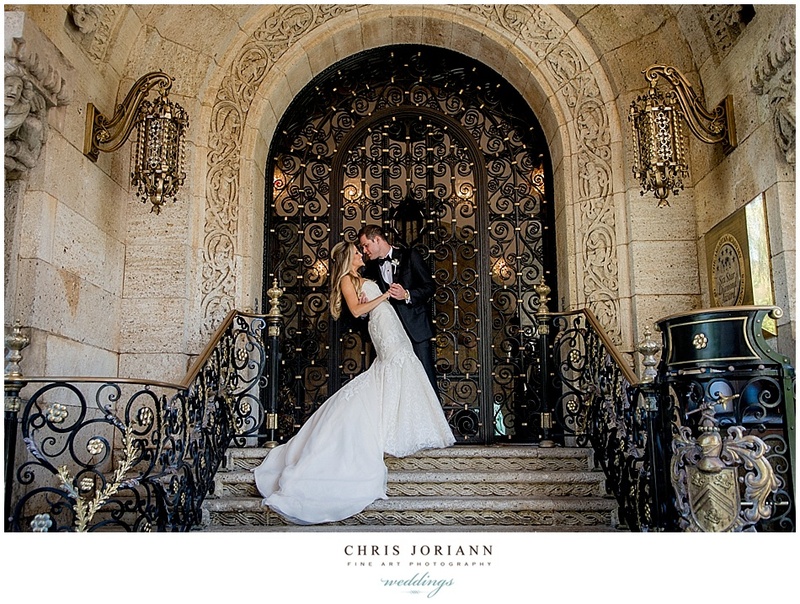 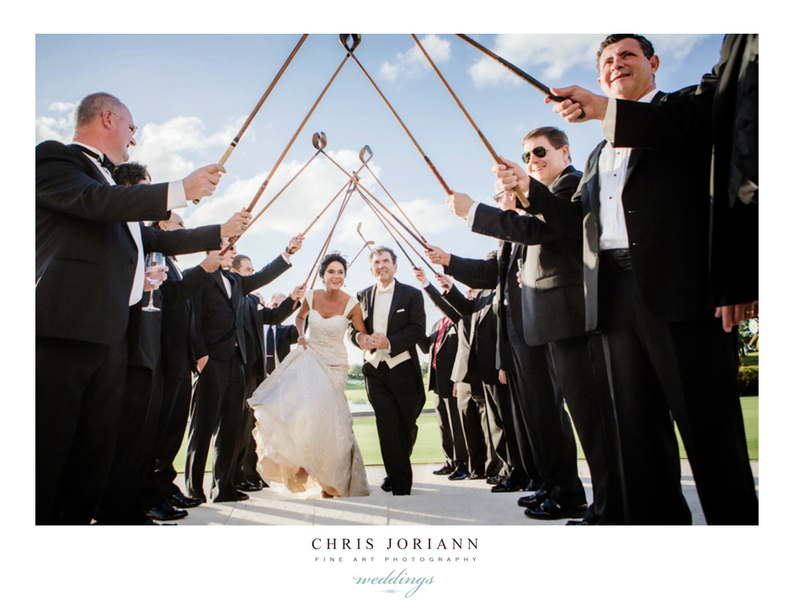 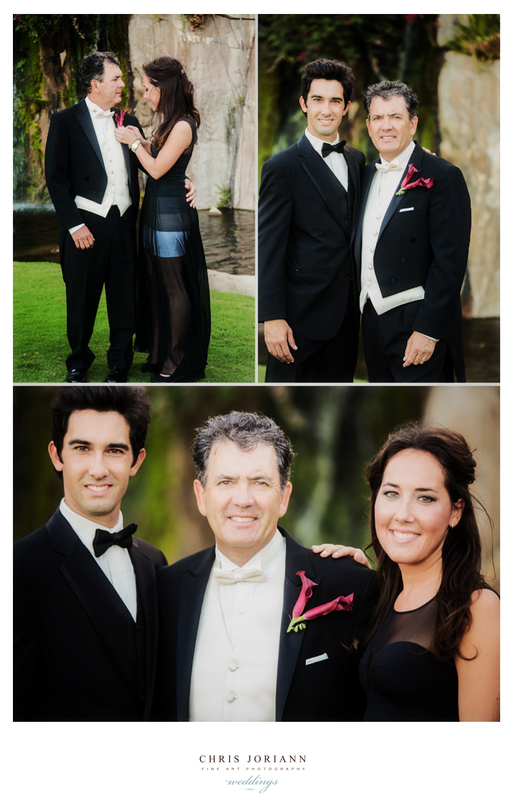 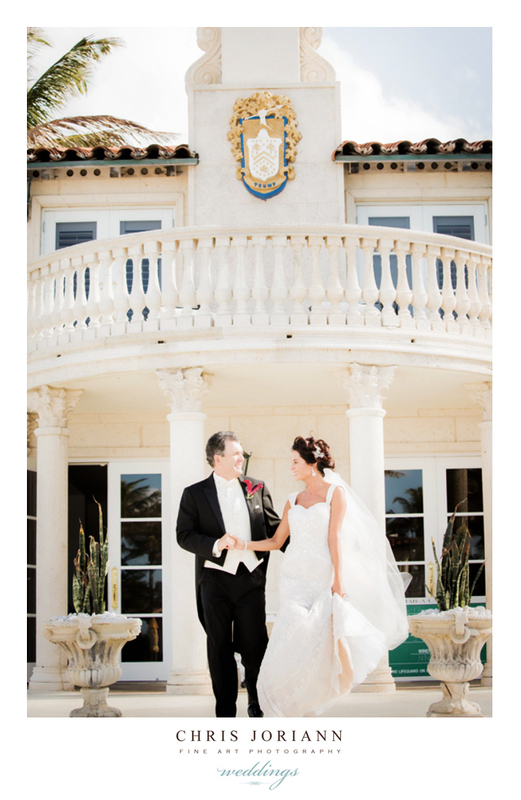 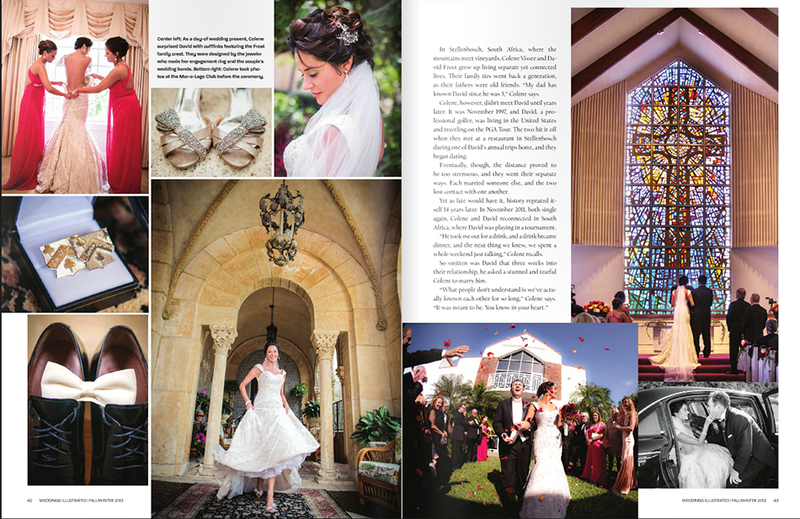 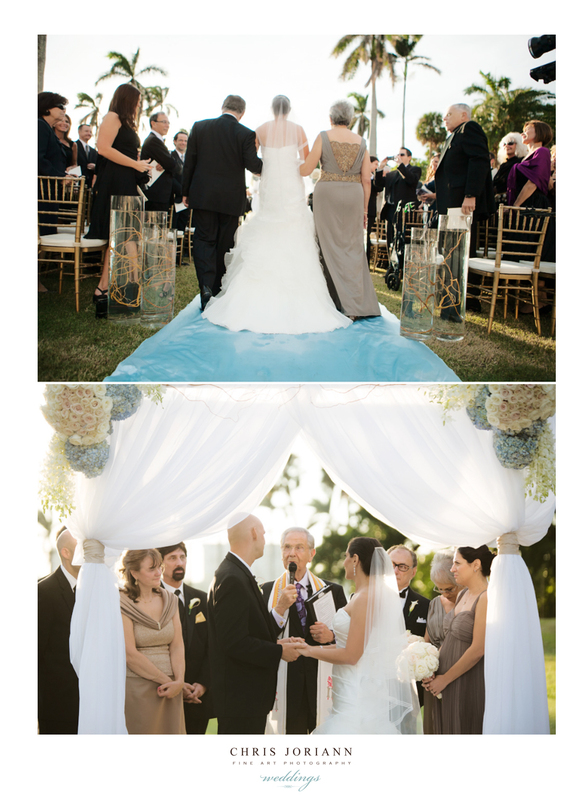 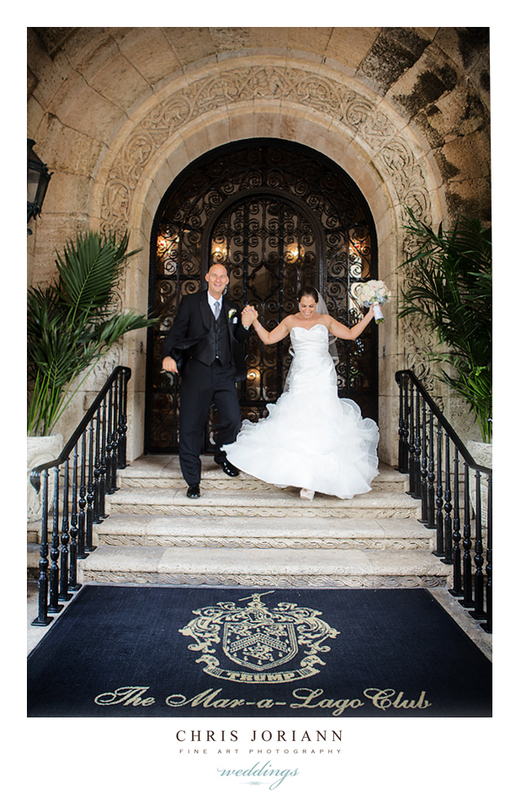 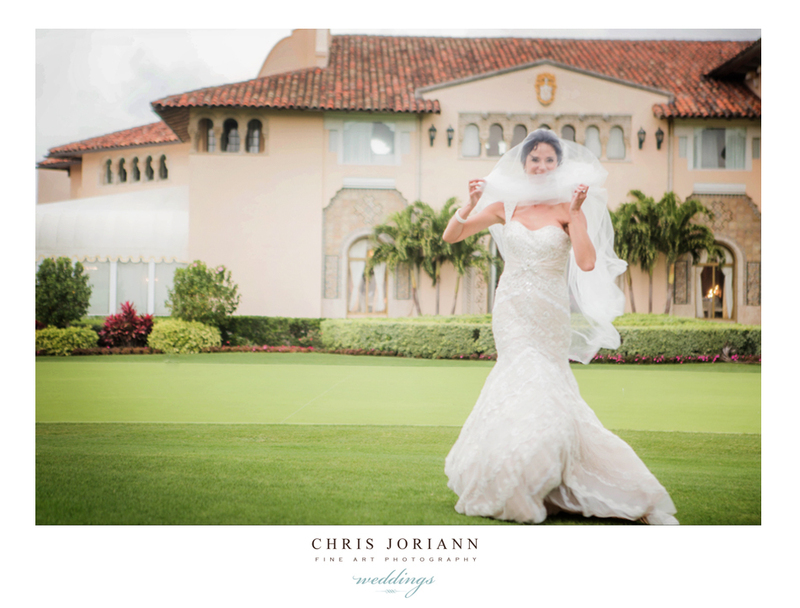 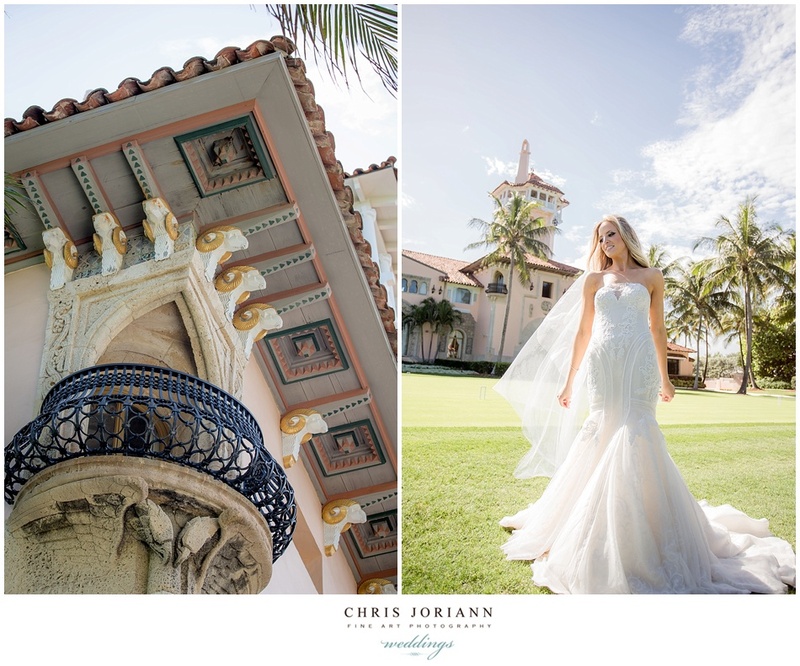 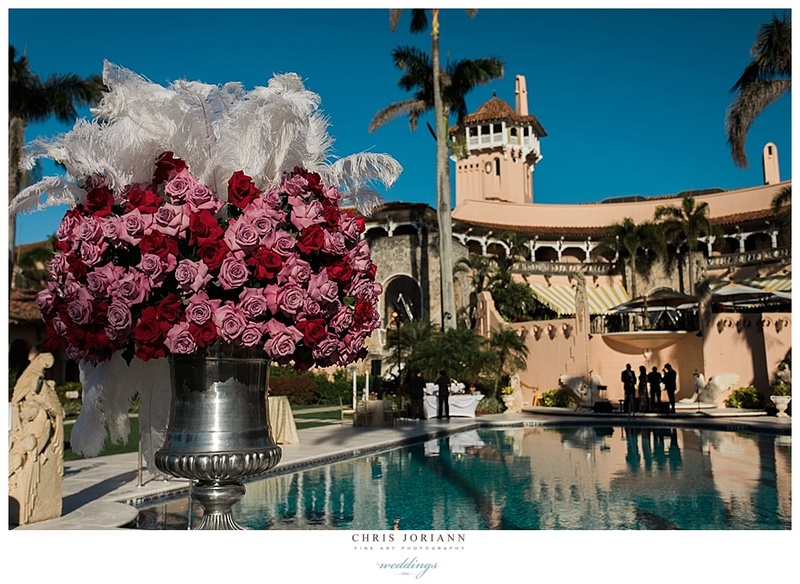 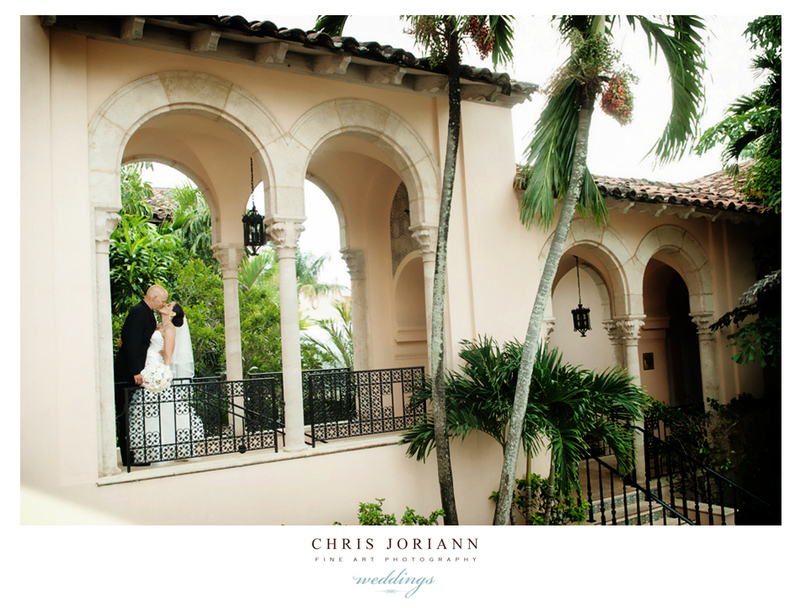 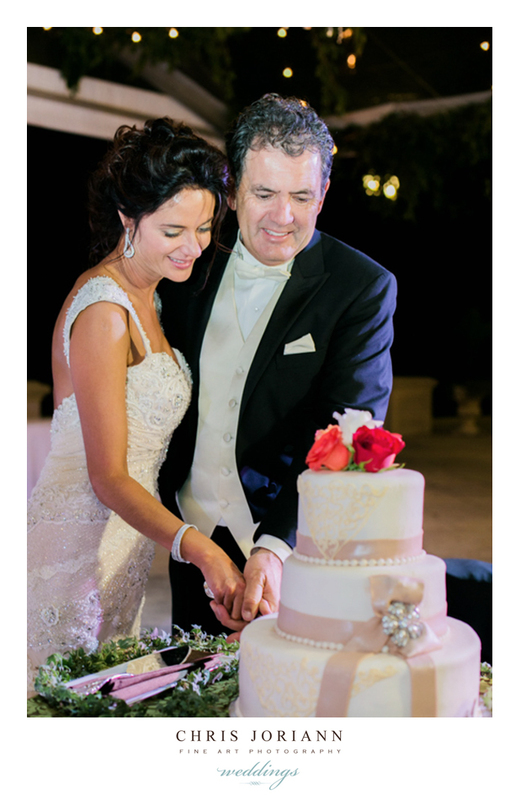 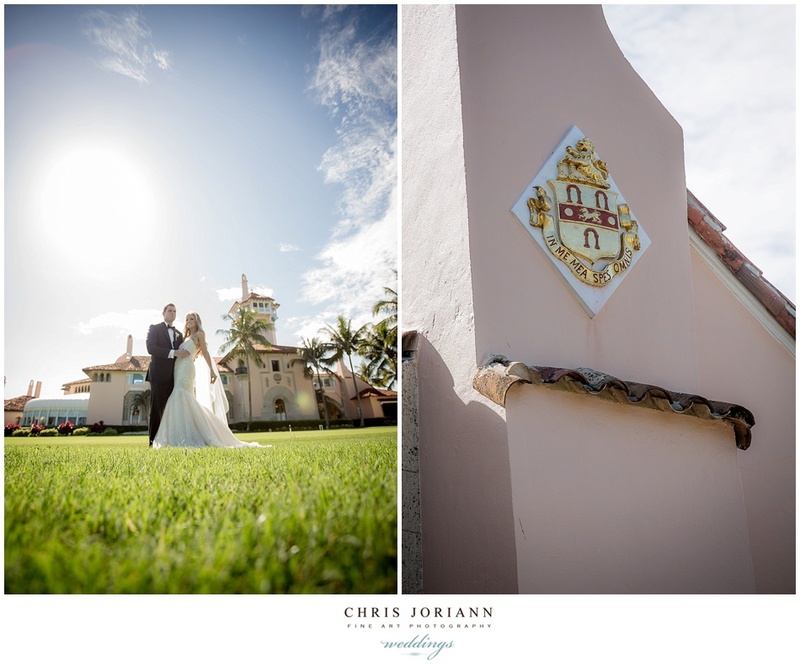 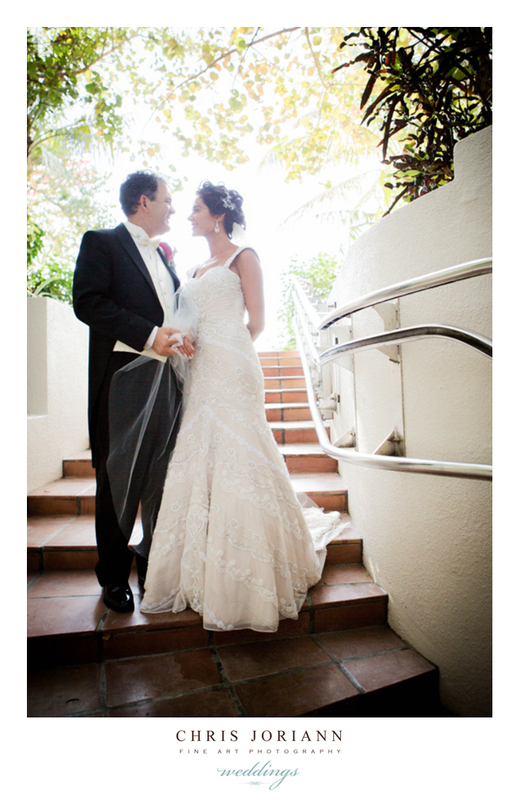 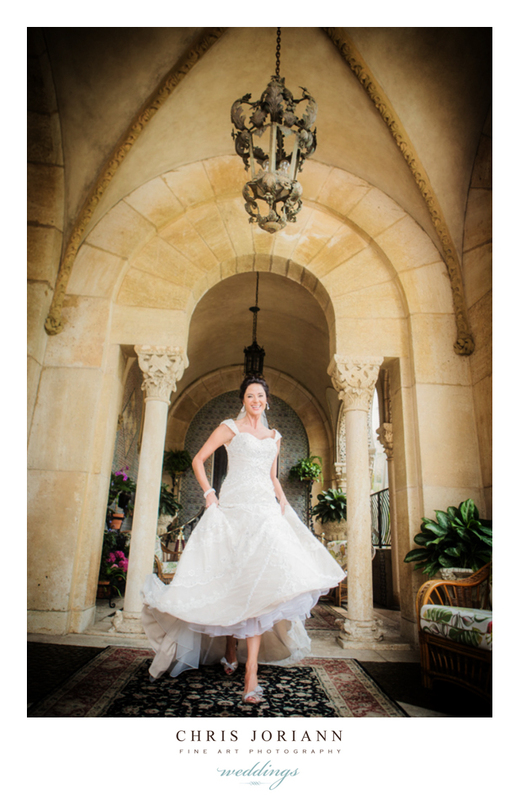 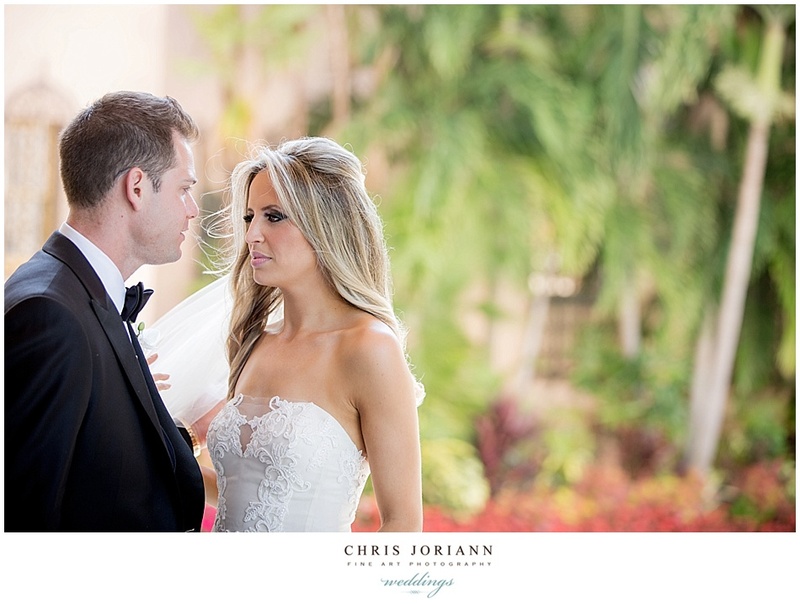 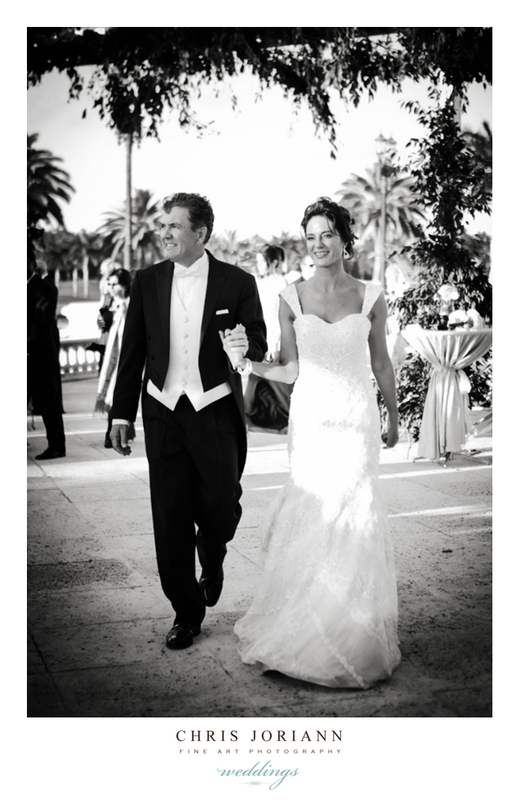 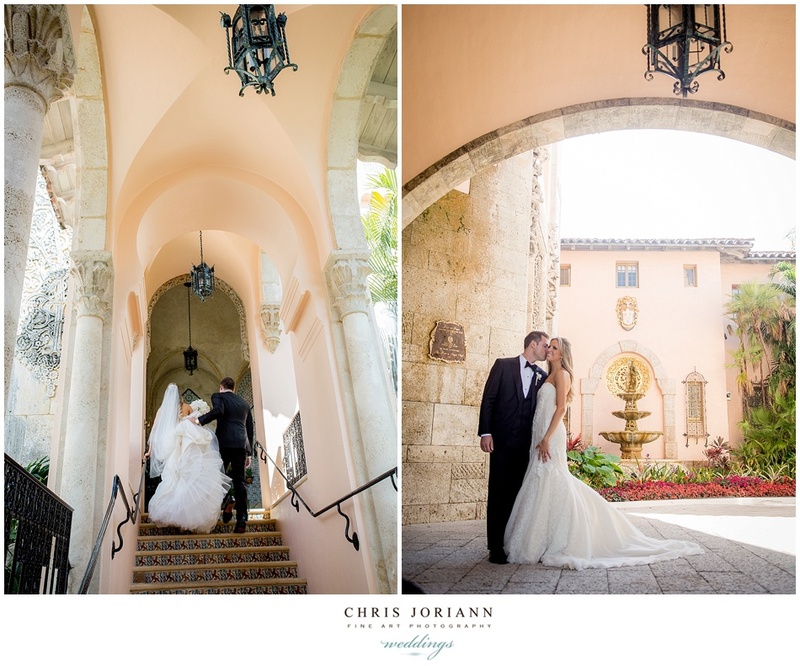 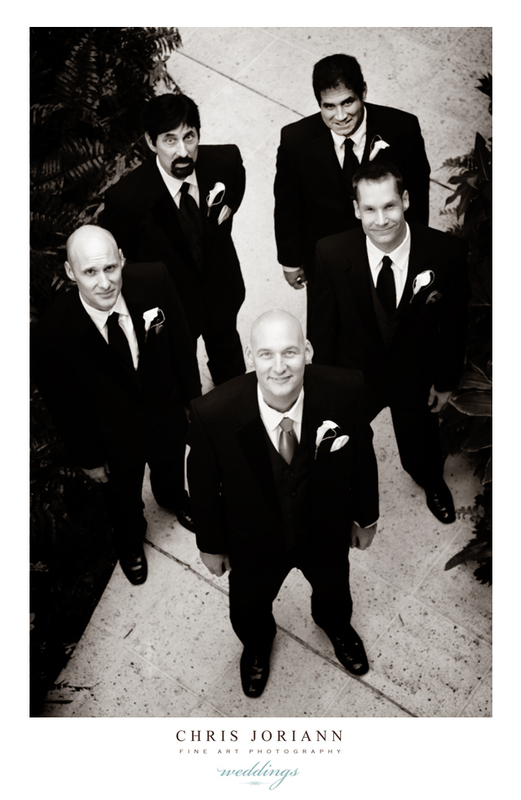 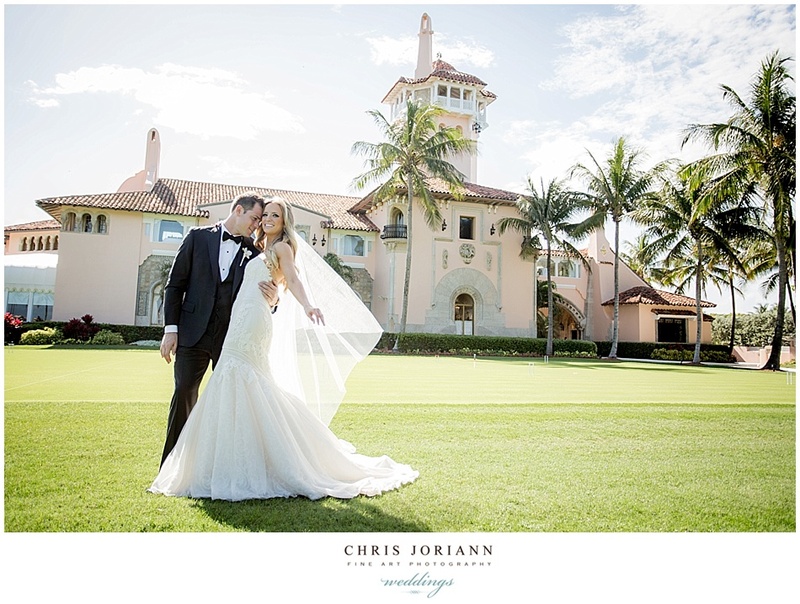 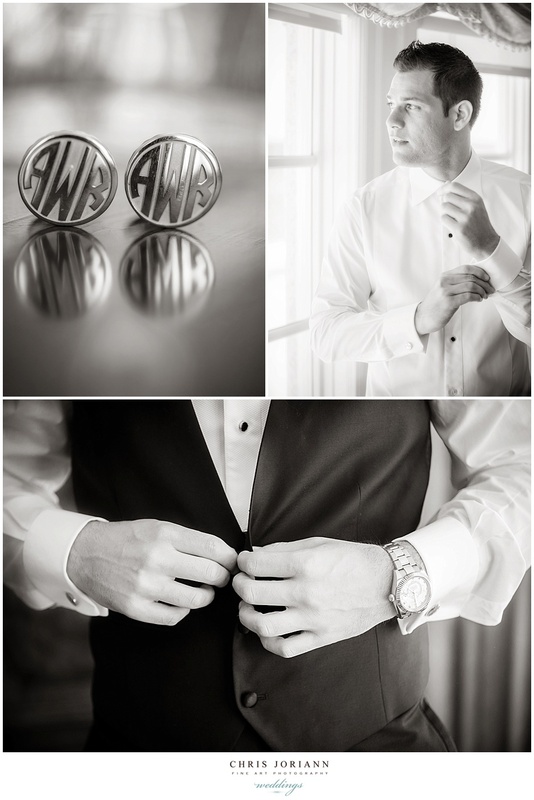 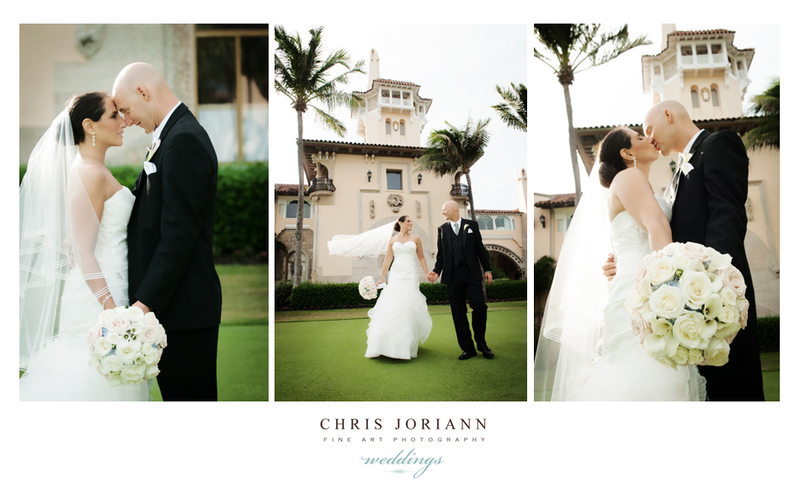 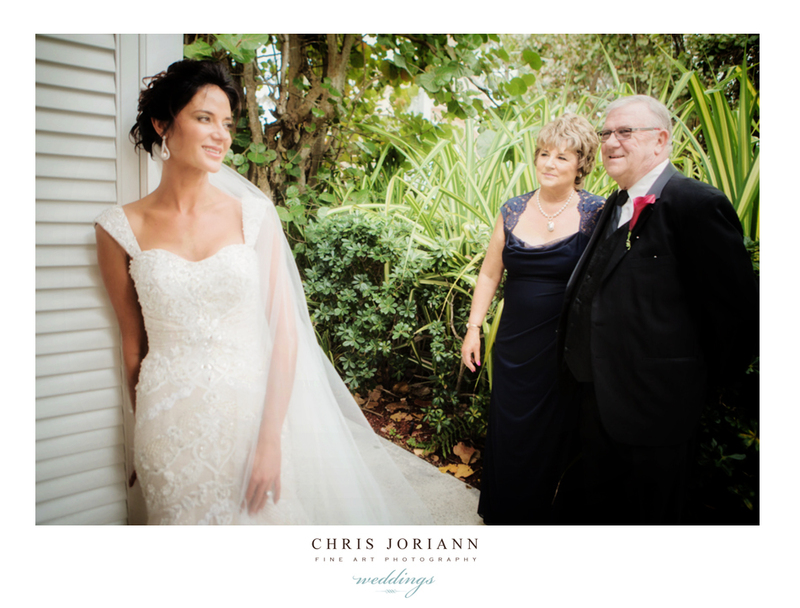 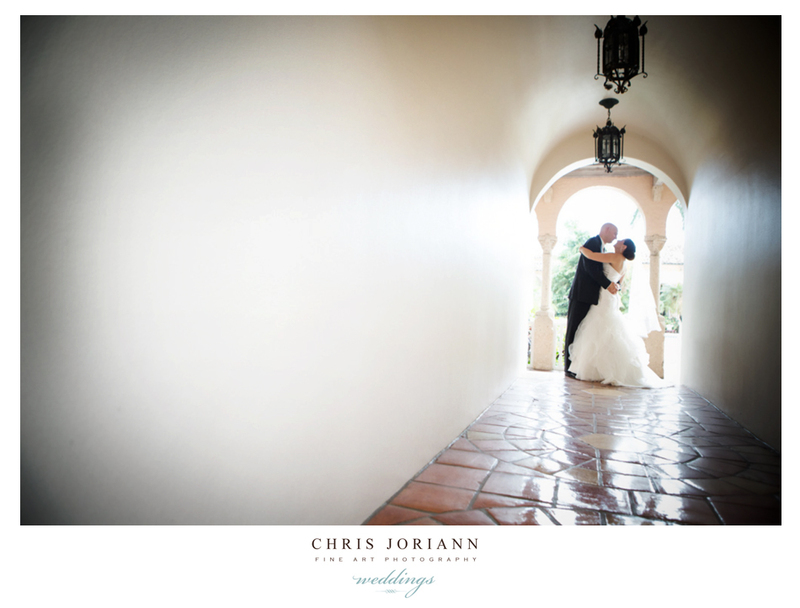 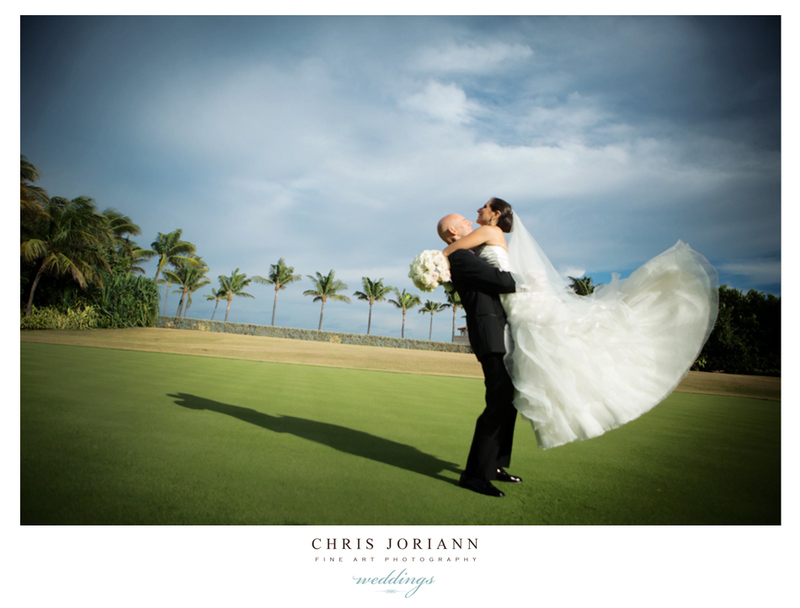 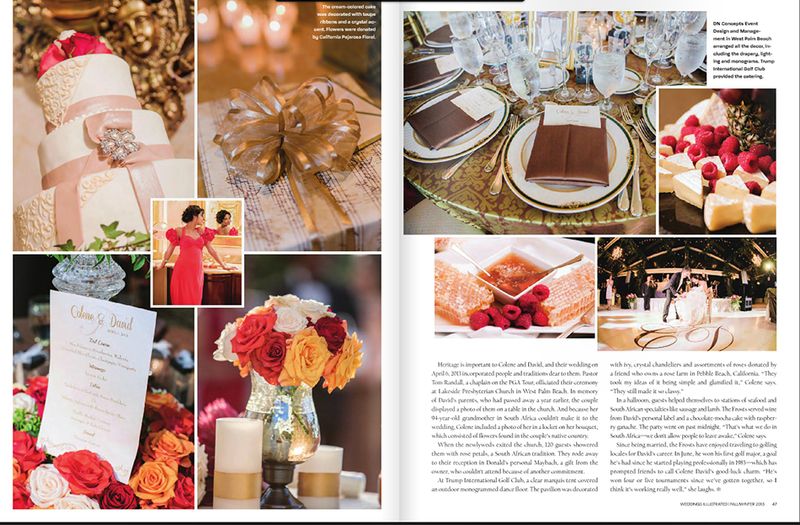 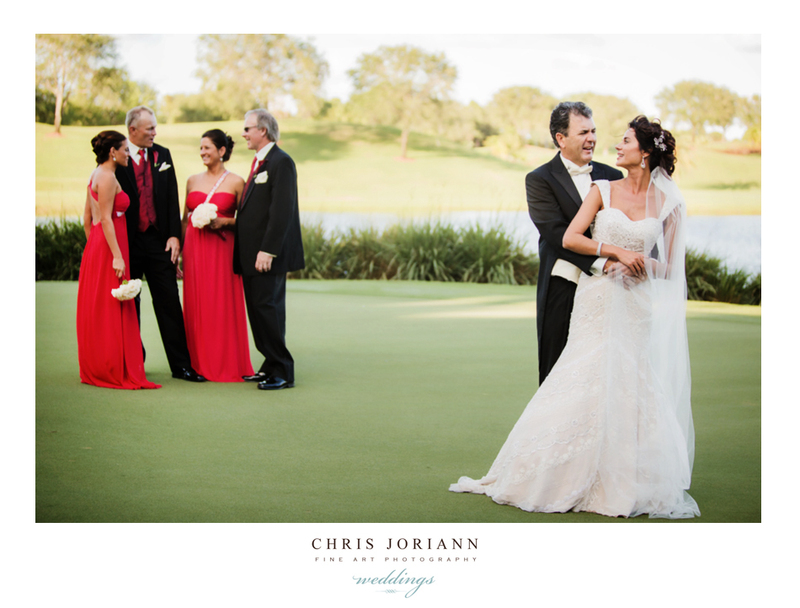 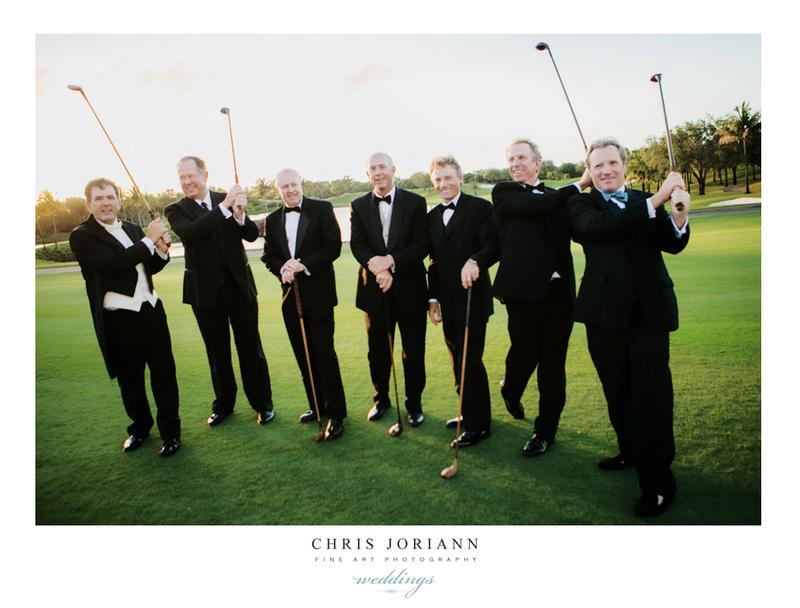 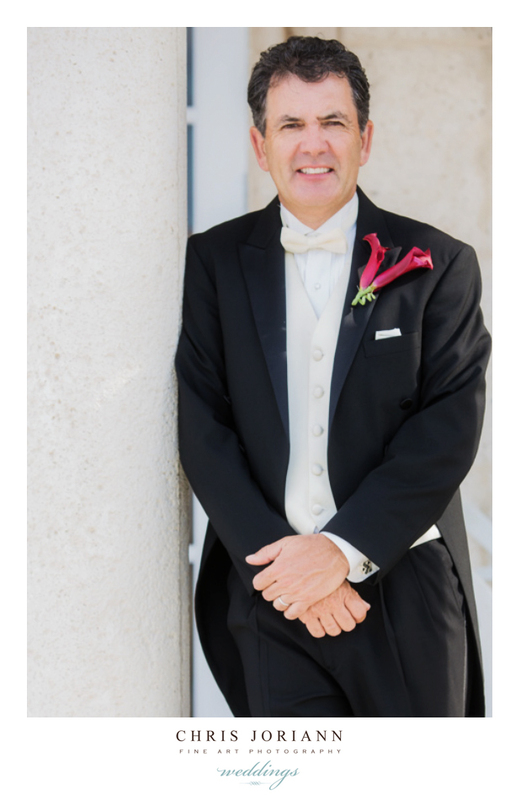 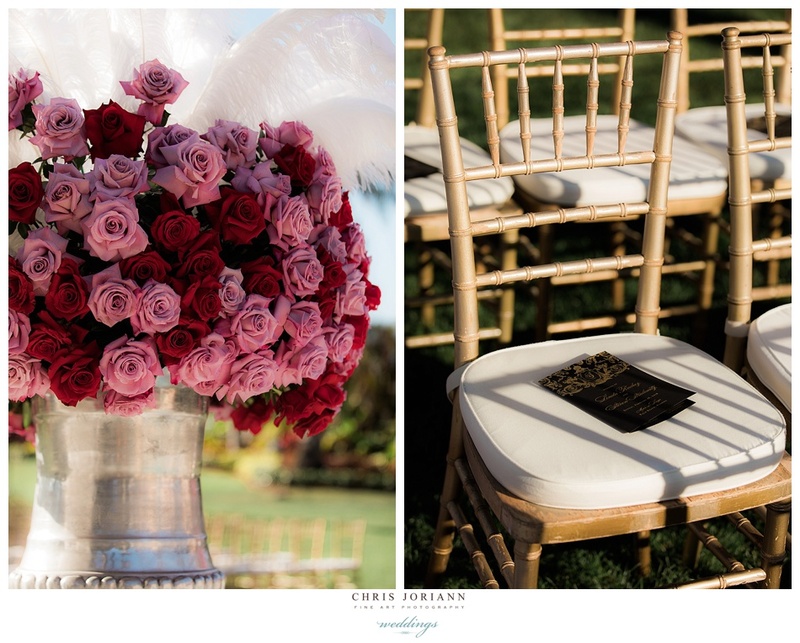 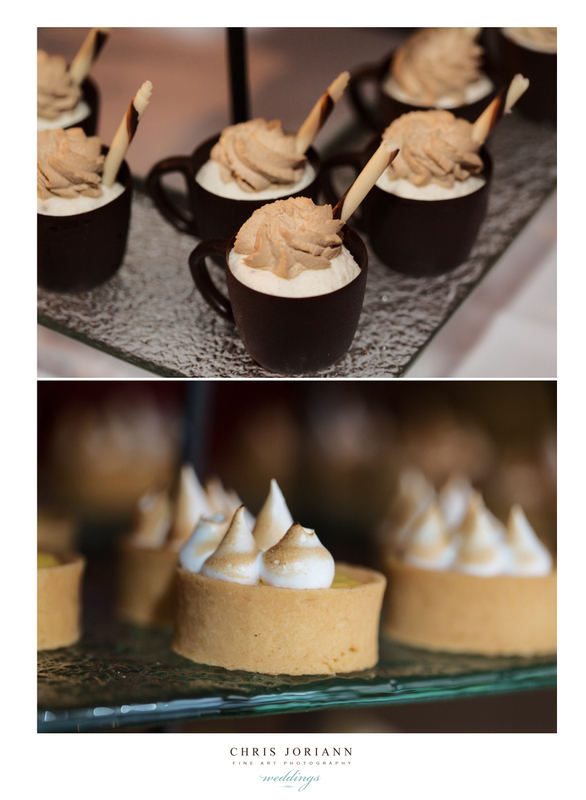 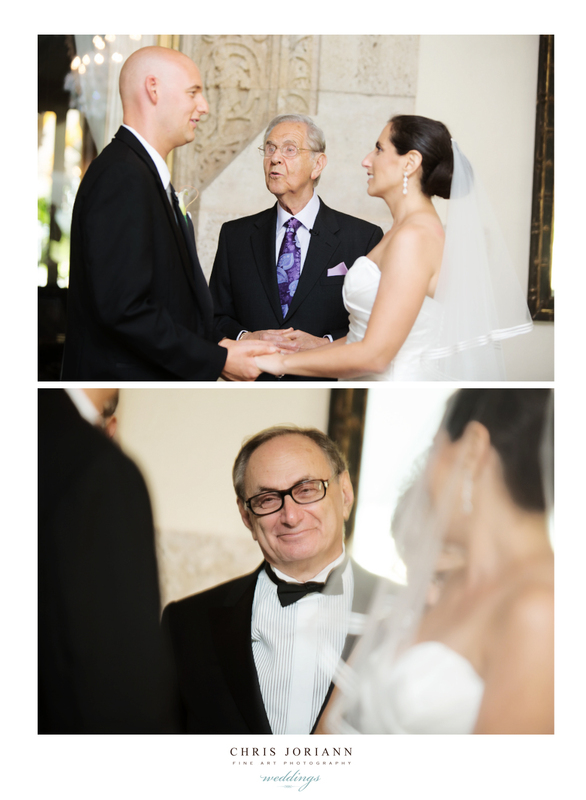 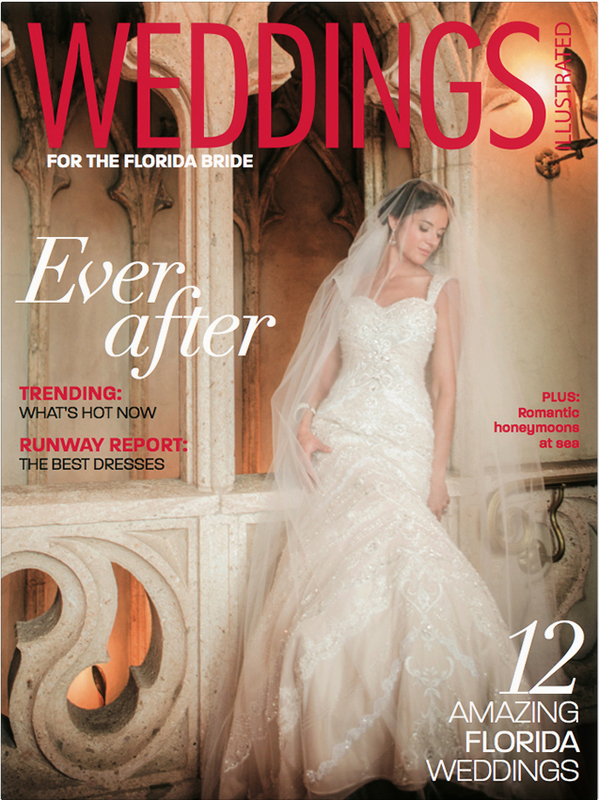 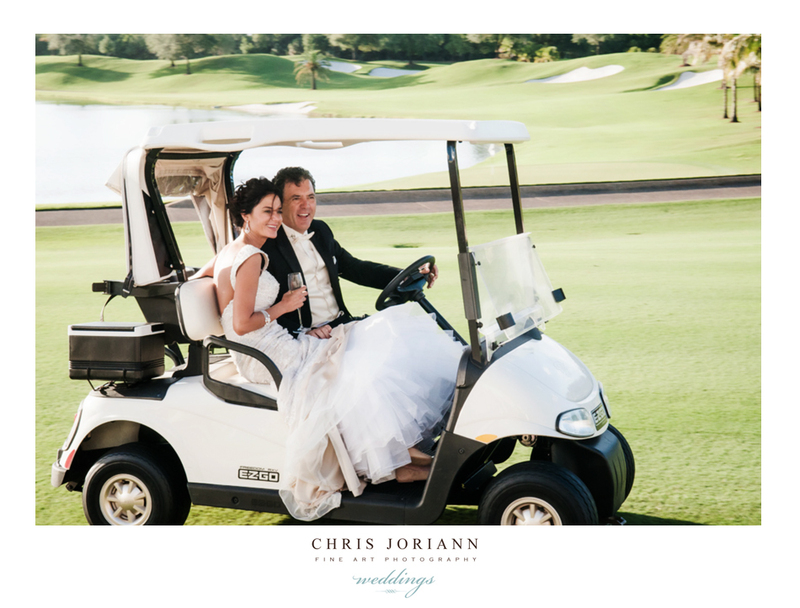 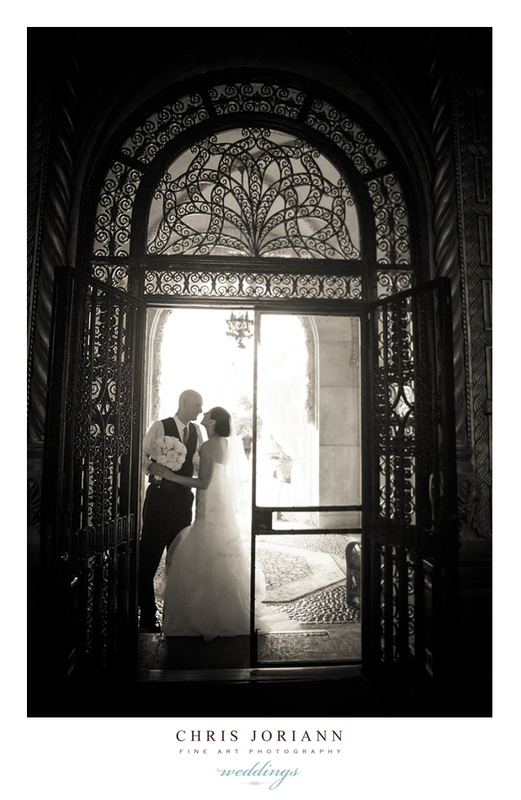 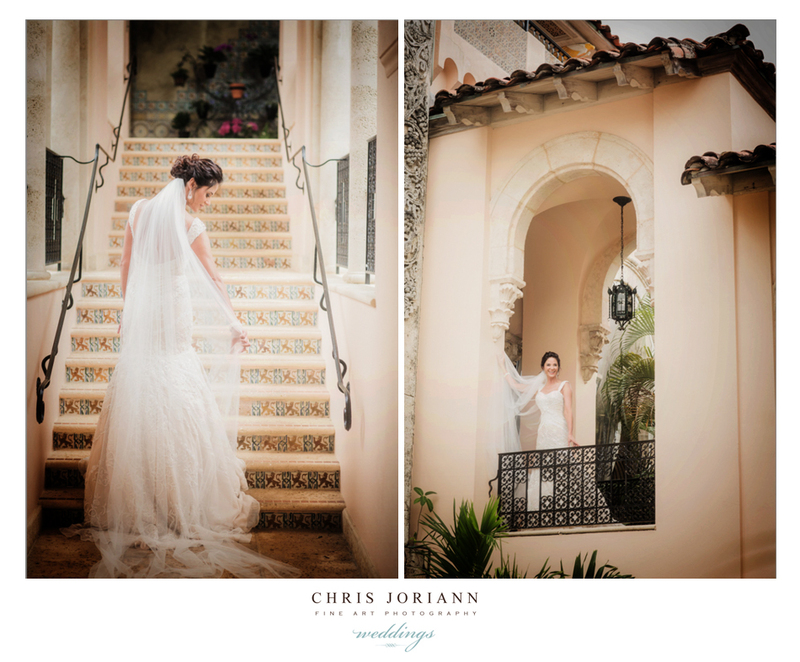 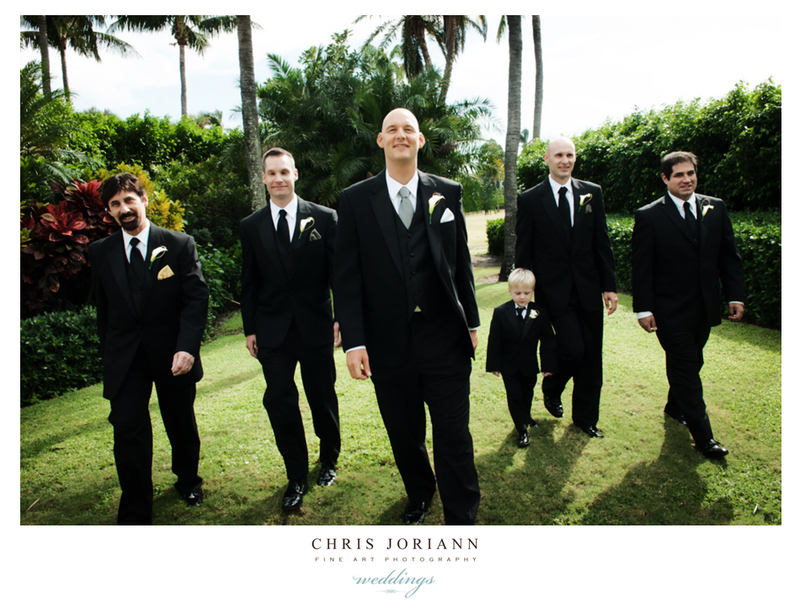 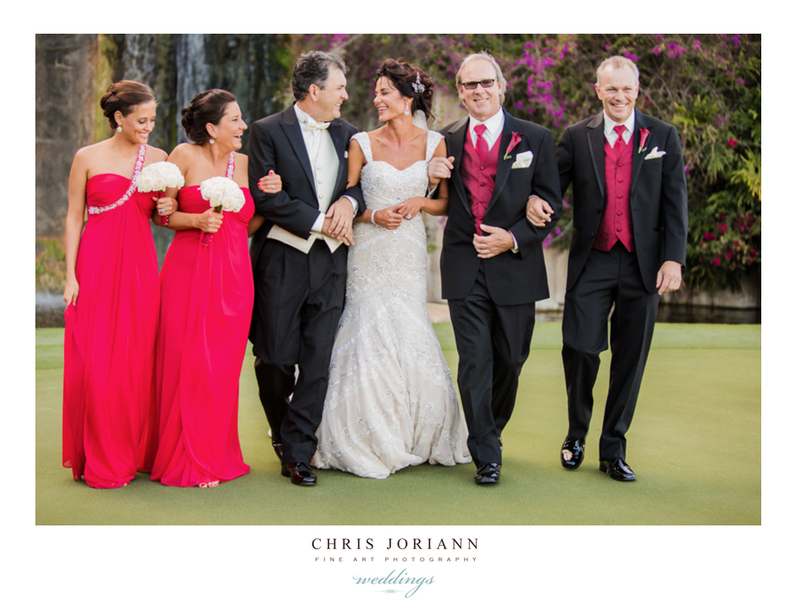 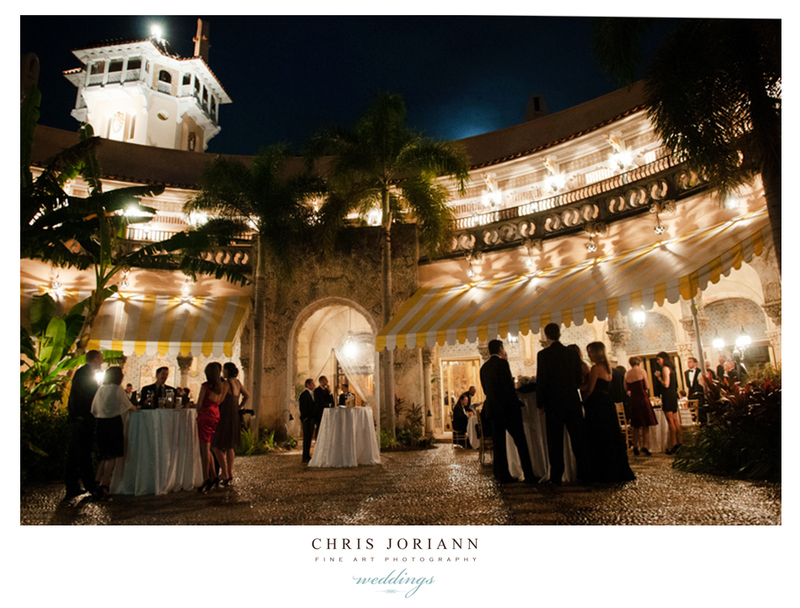 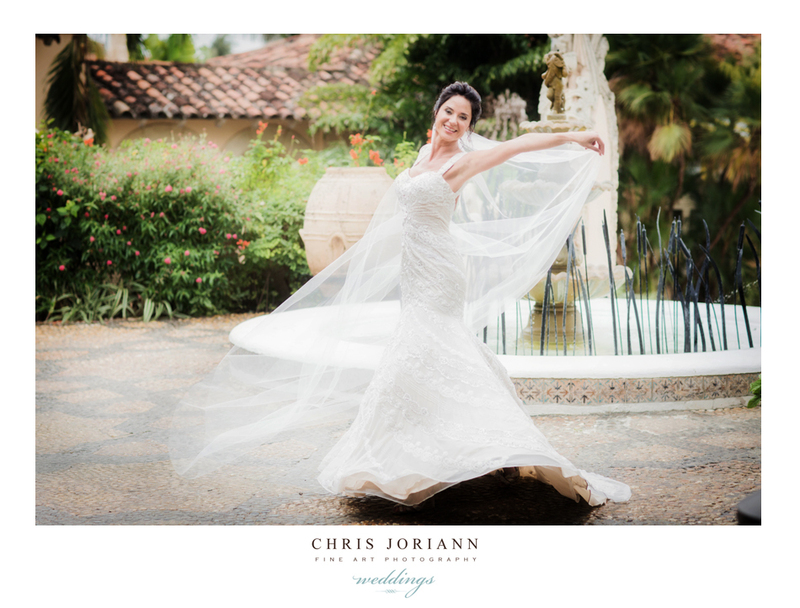 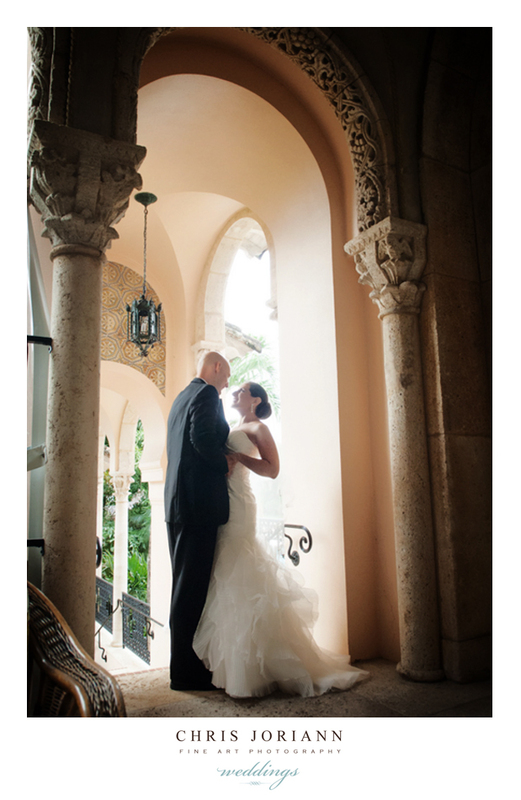 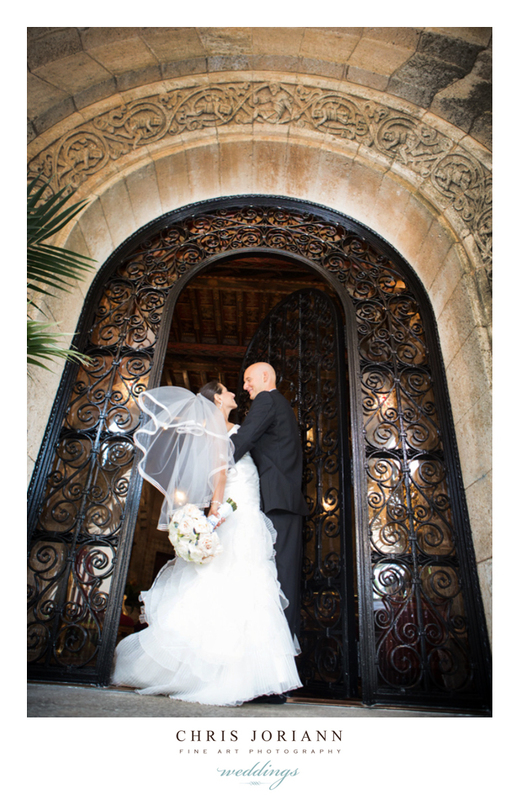 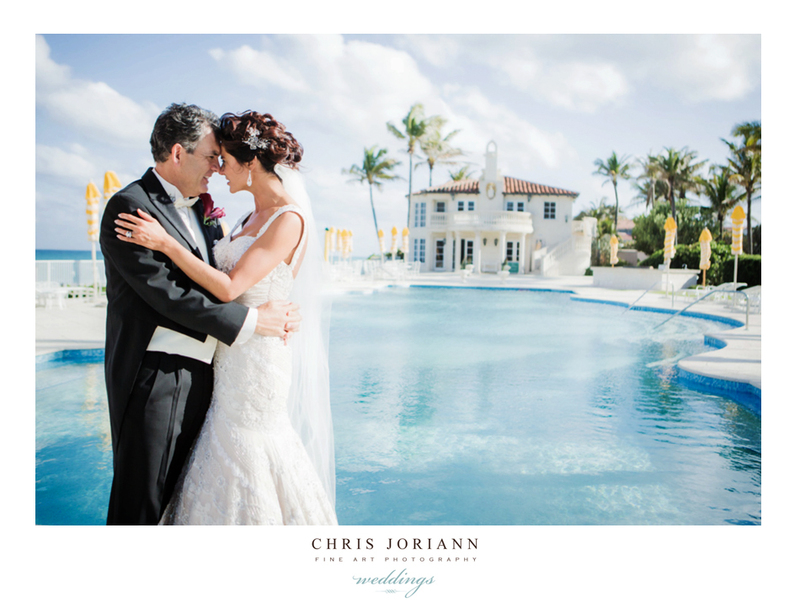 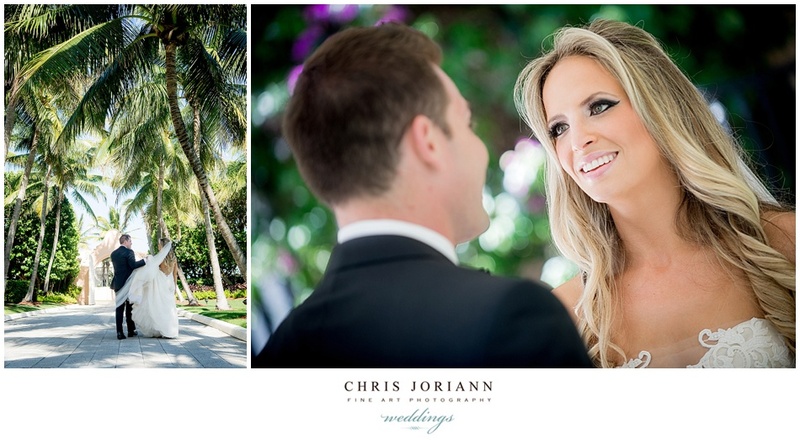 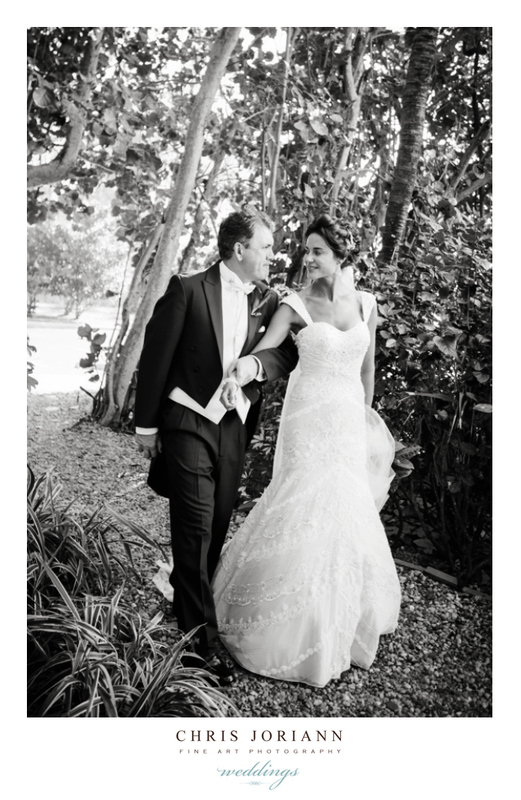 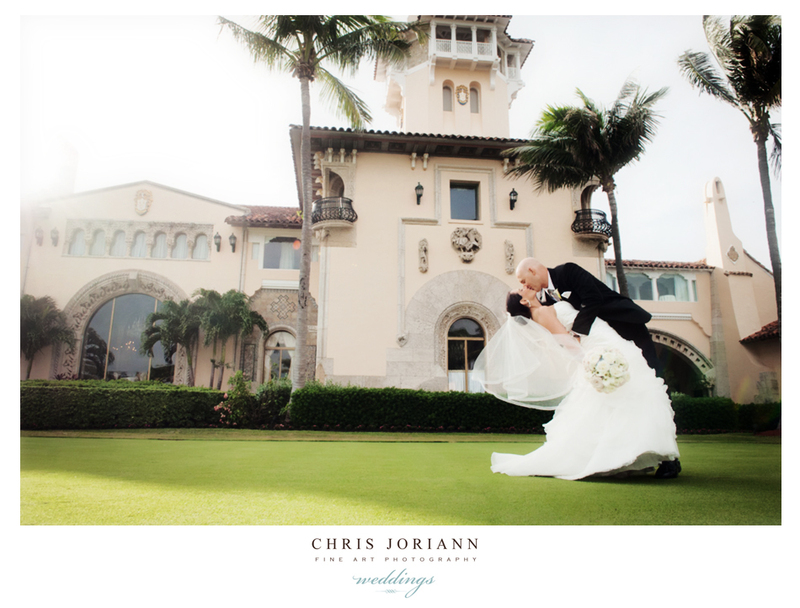 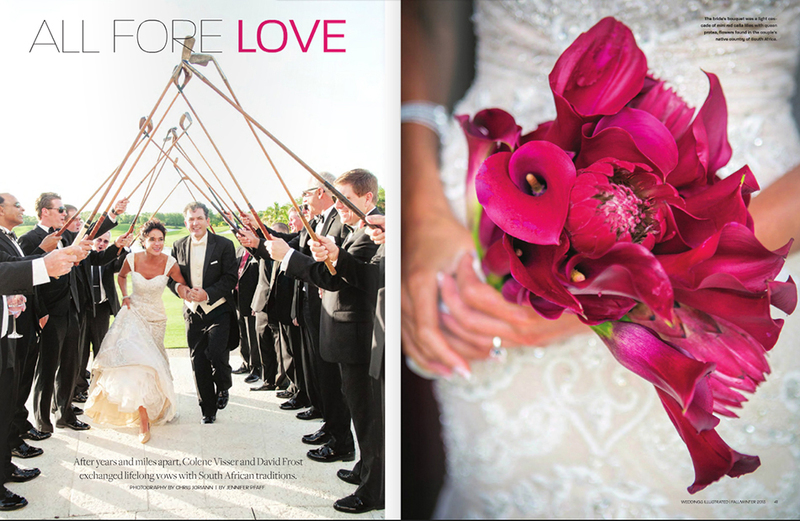 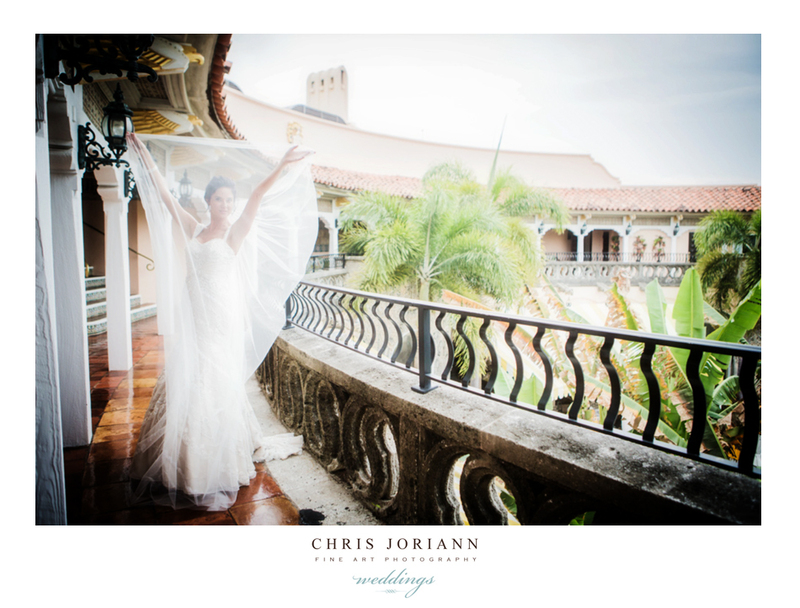 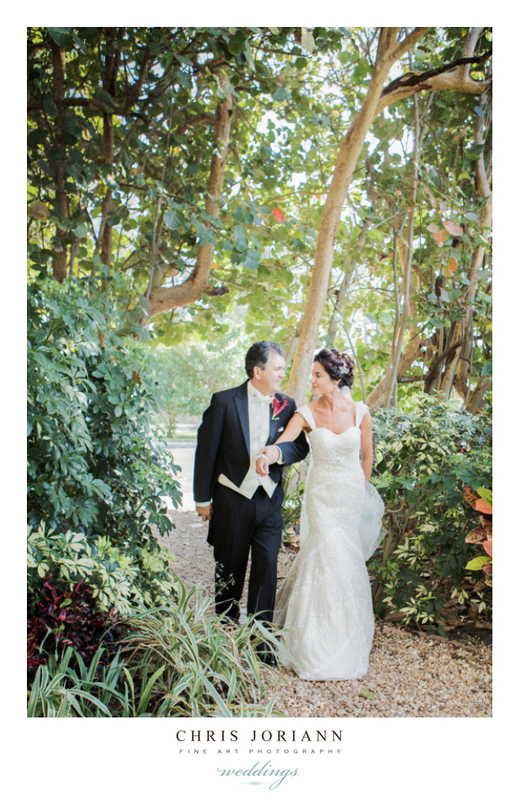 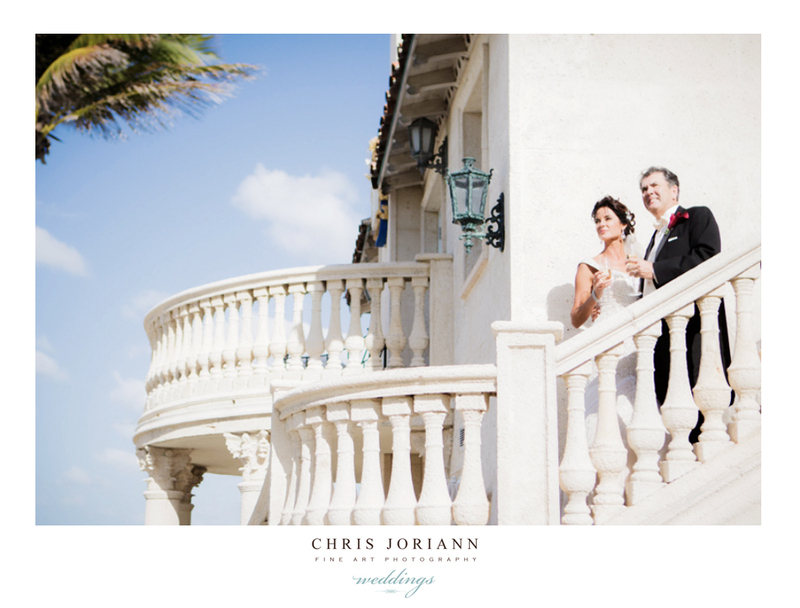 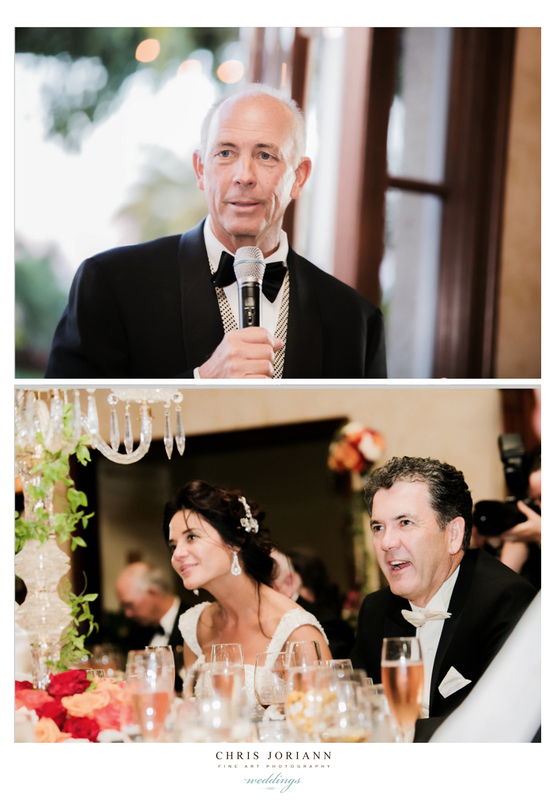 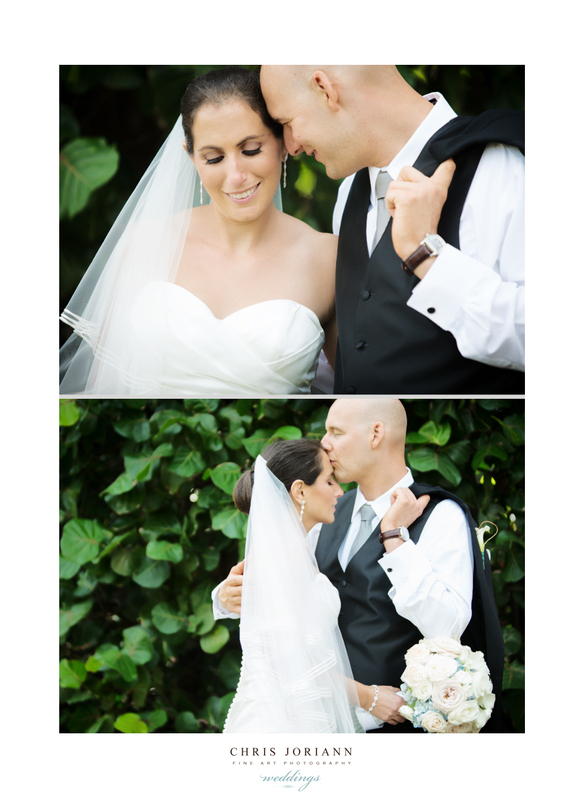 The Mar-a-Lago Club in Palm Beach hosted Elyssa + Arron’s exquisite nuptials. 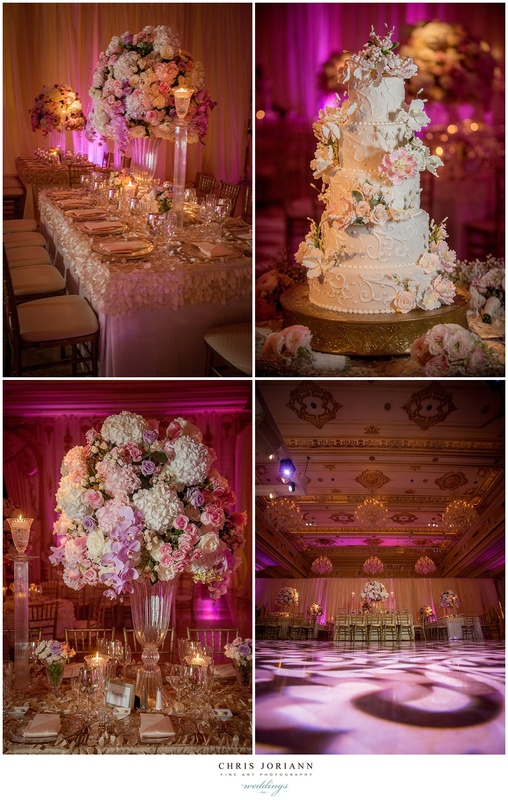 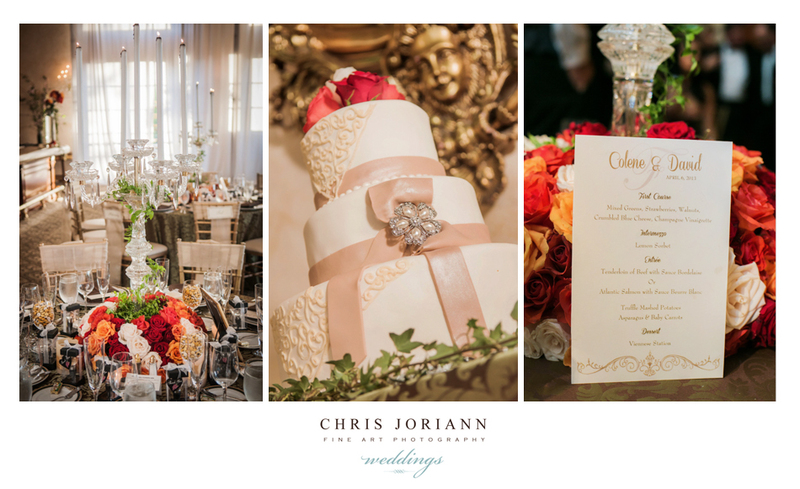 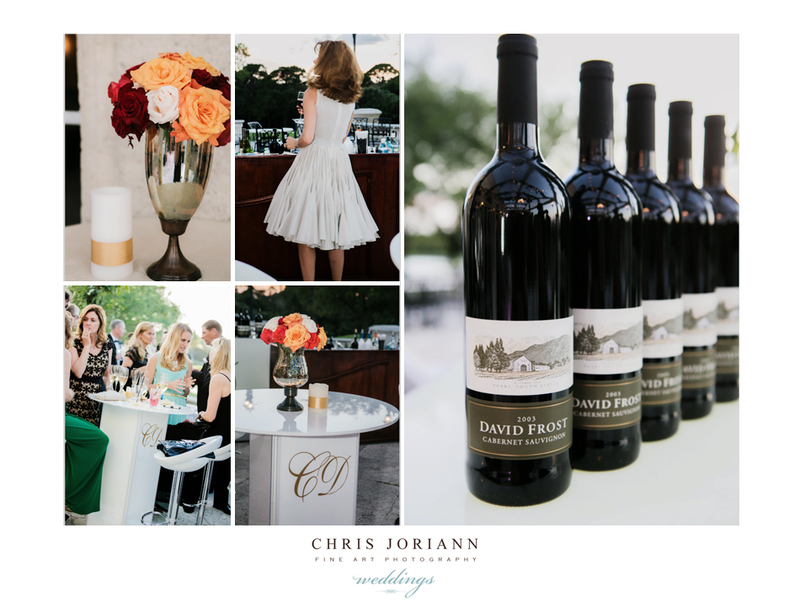 Filled with tears, joy and laughter, this stunning affair featured vintage inspired florals and decor by Xquisite Events. 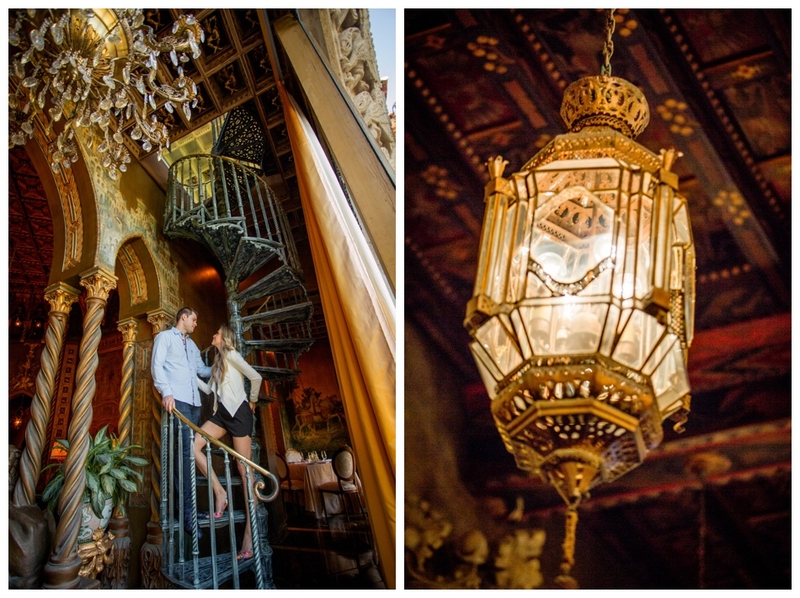 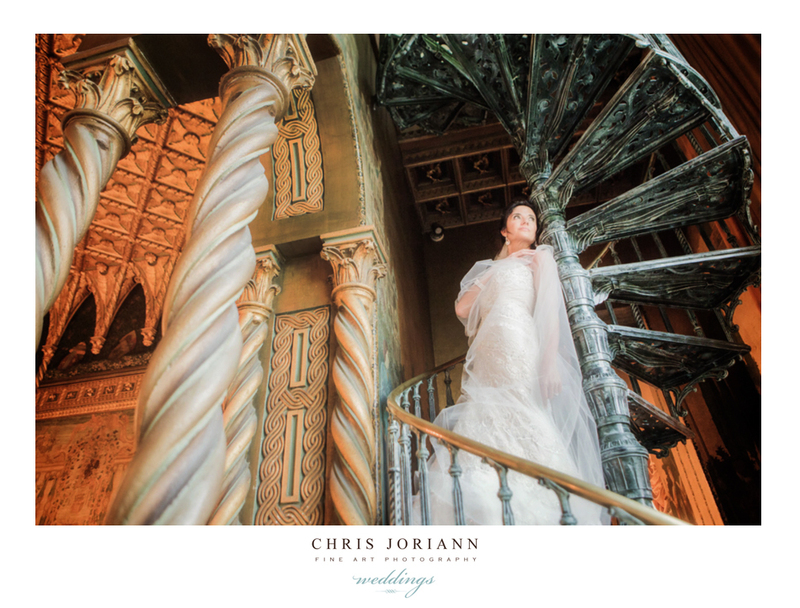 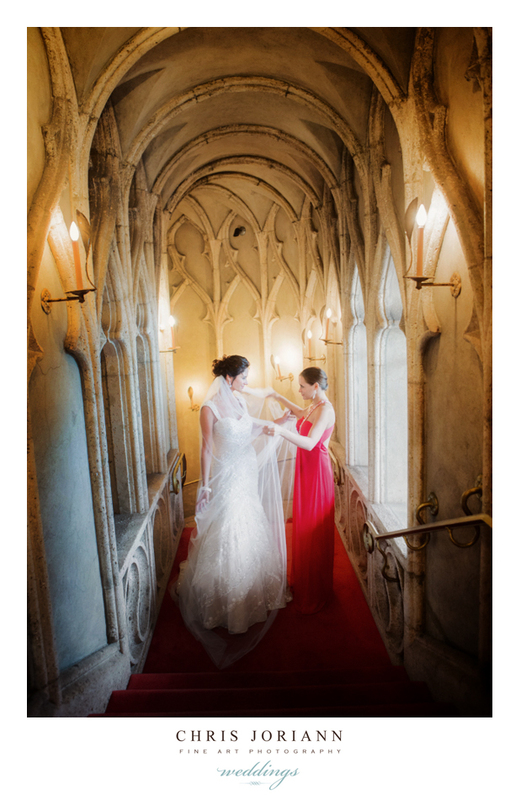 This historic landmark was a photographers dream to shoot, even before heading down the aisle Elyssa and I did a Vouge-worthy fashion shoot in the fabulous red-carpeted stairwell and gold-gilded parlor. 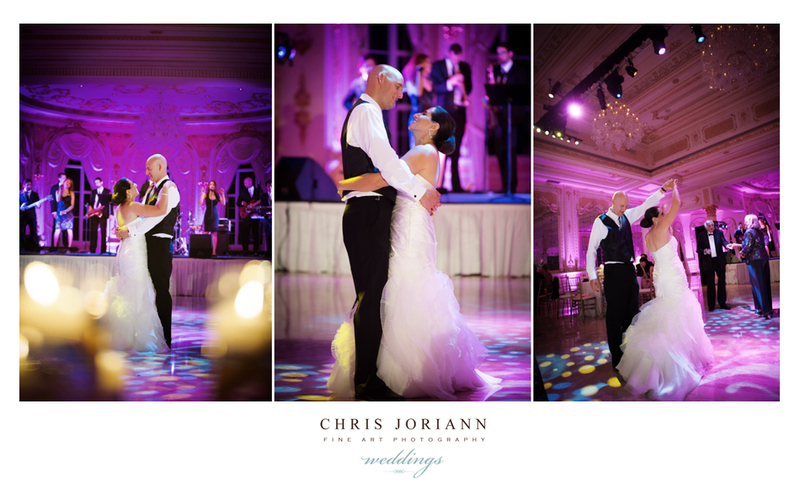 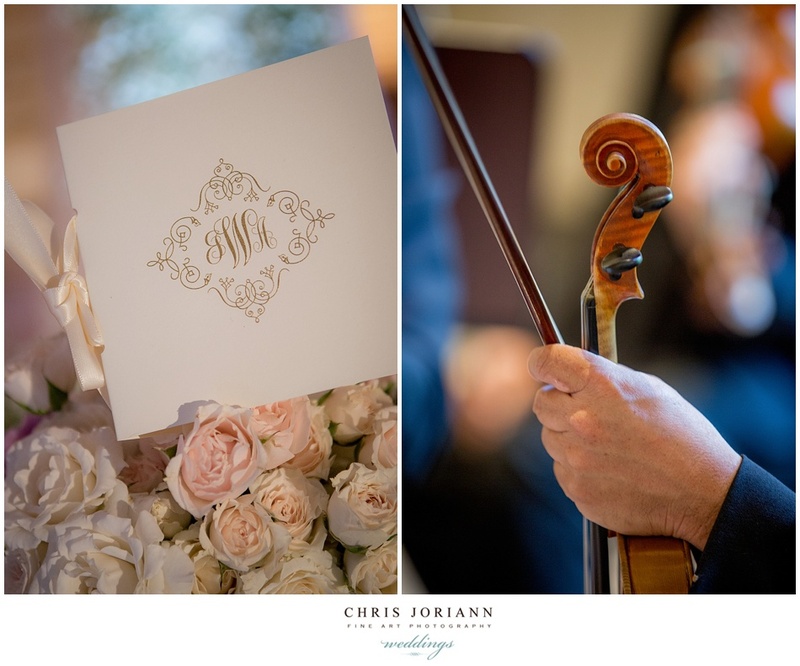 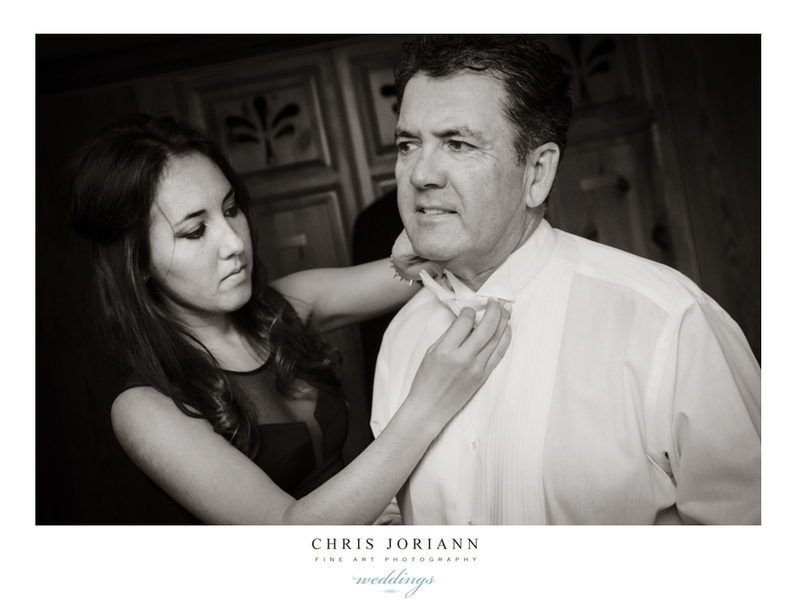 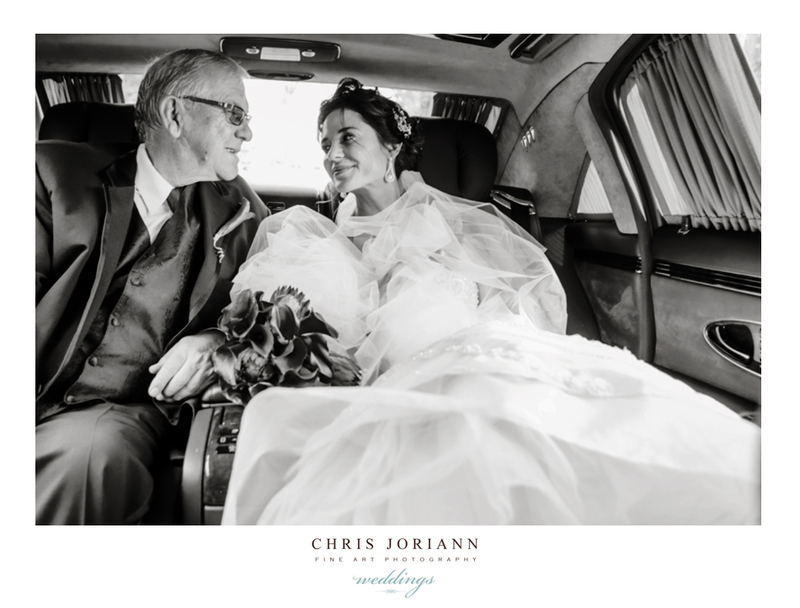 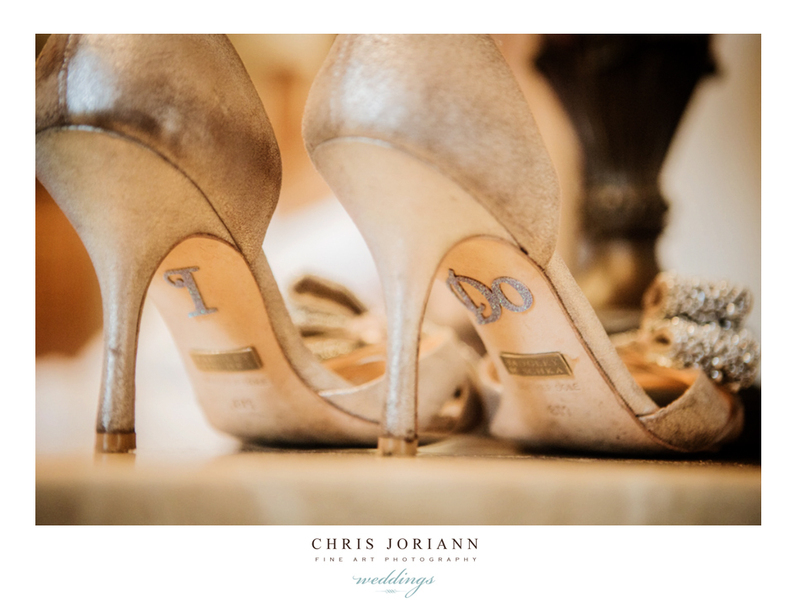 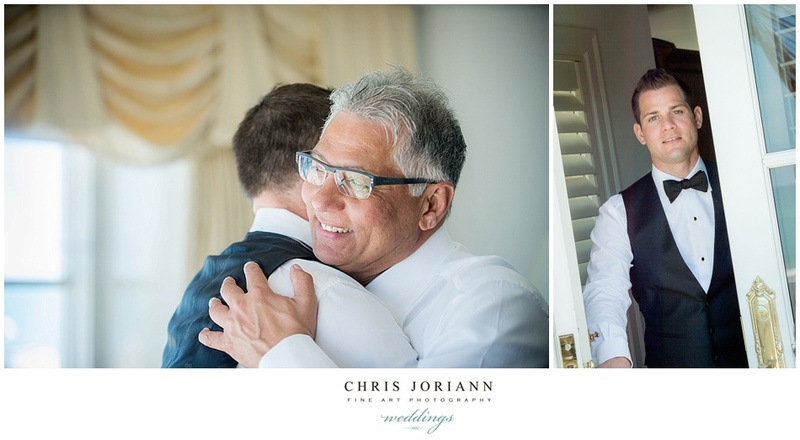 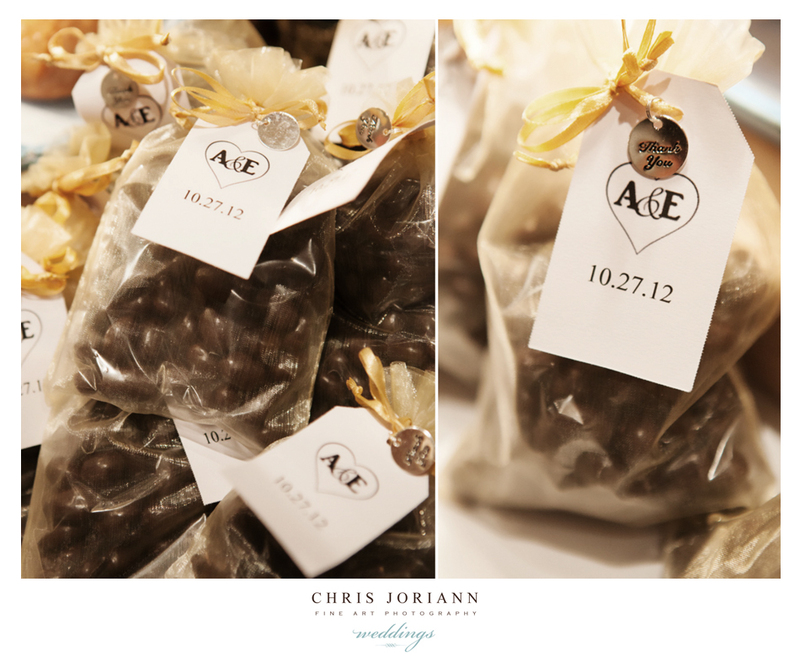 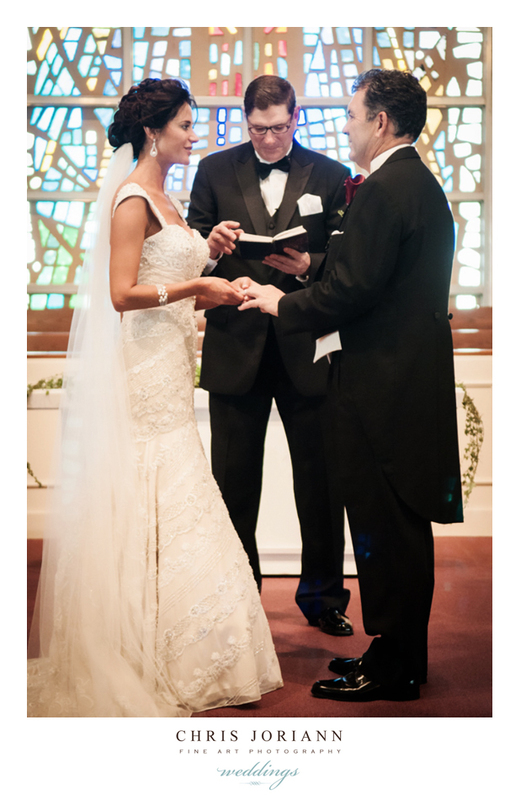 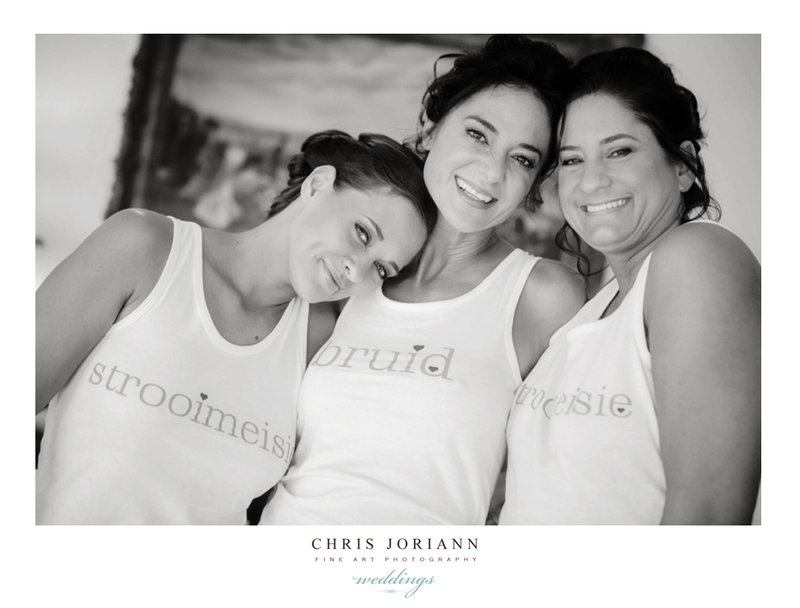 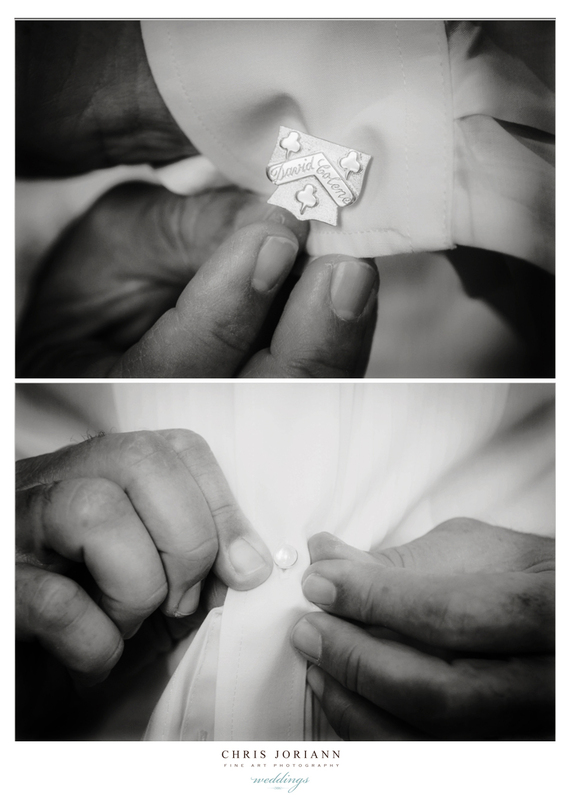 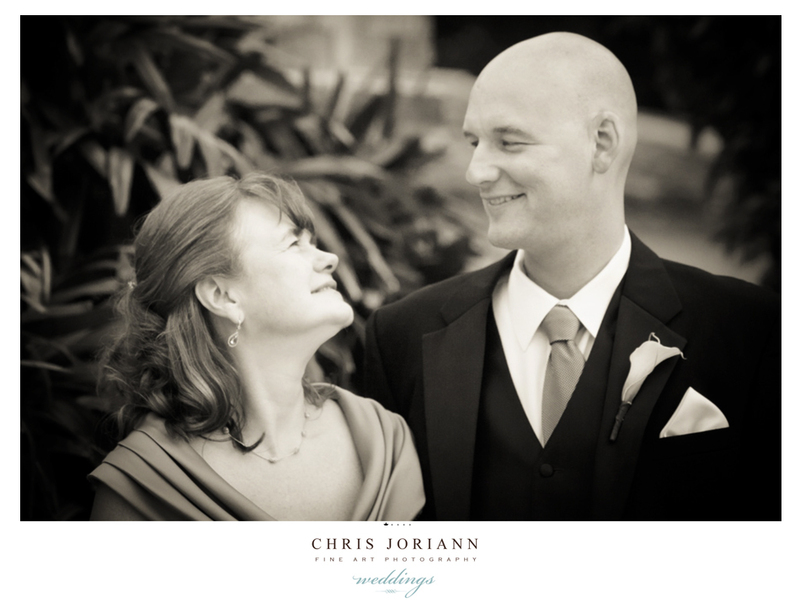 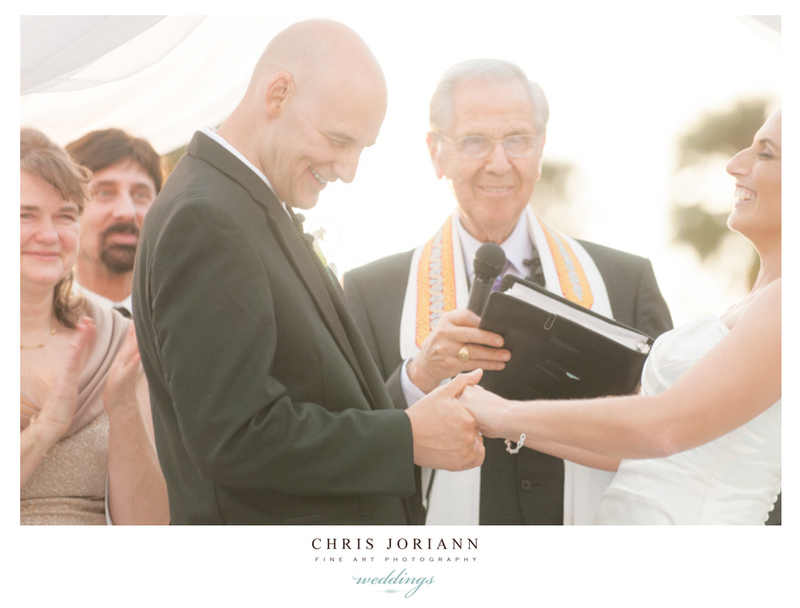 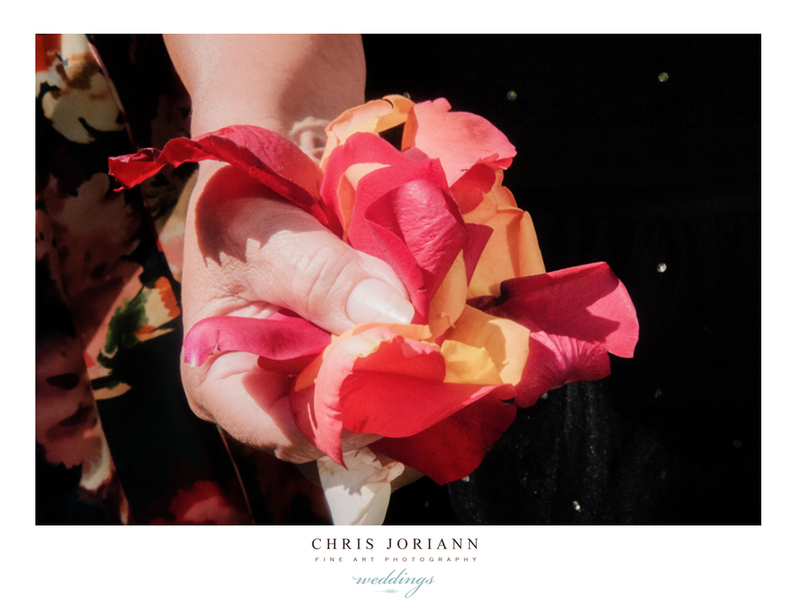 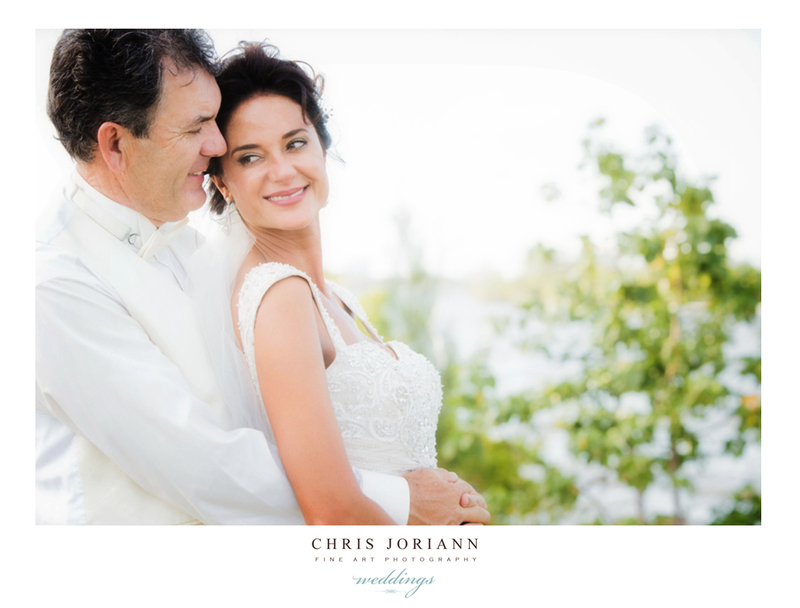 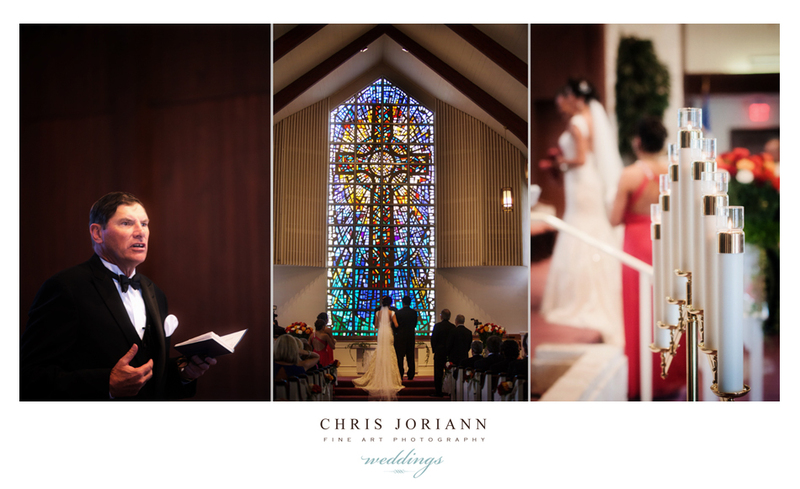 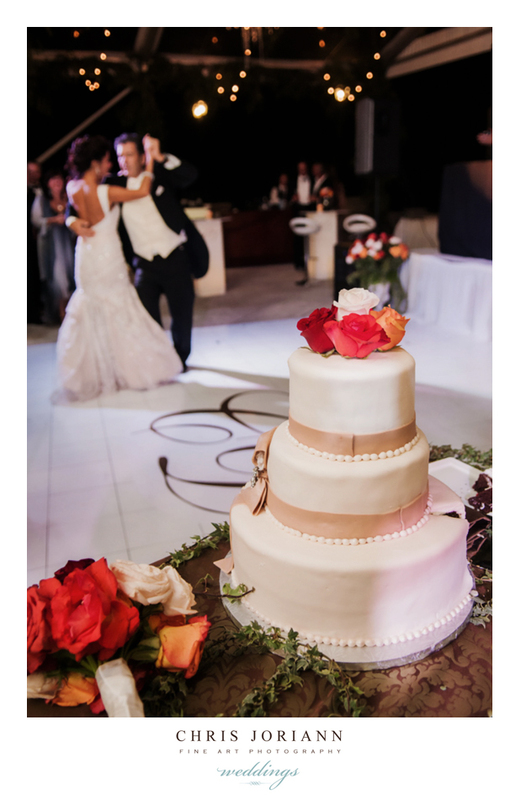 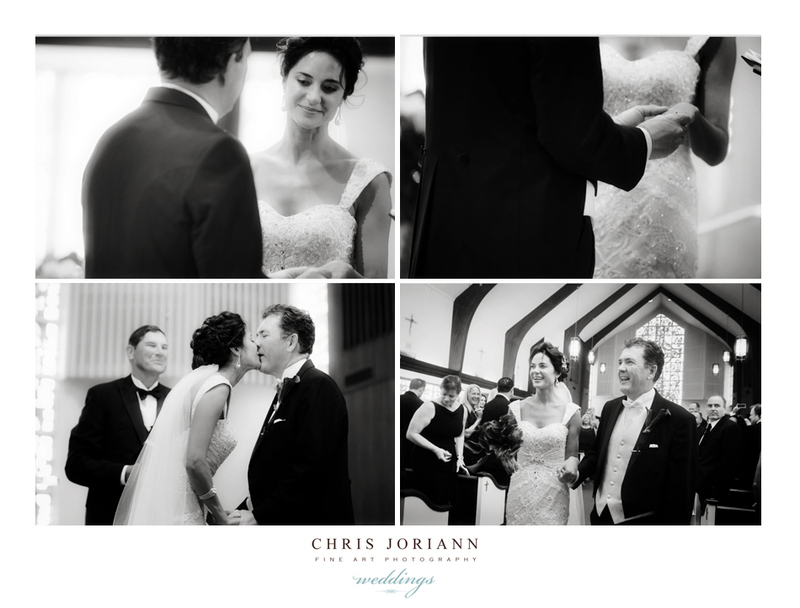 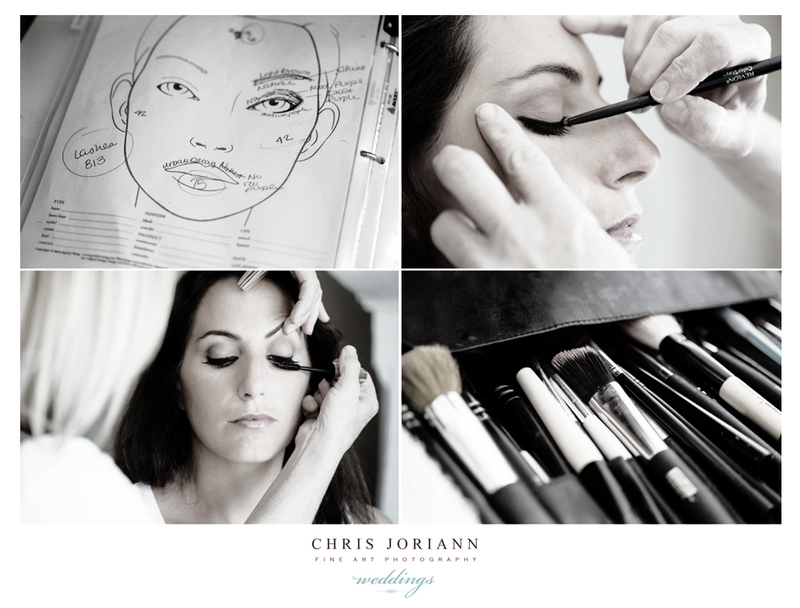 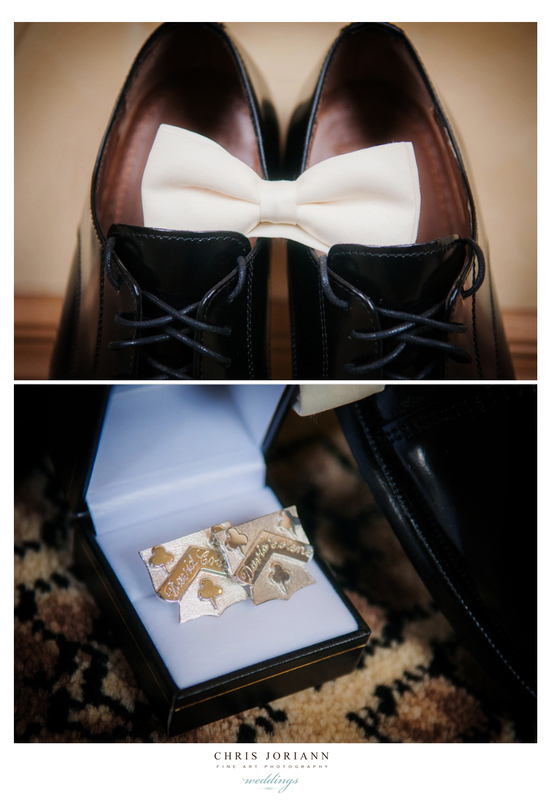 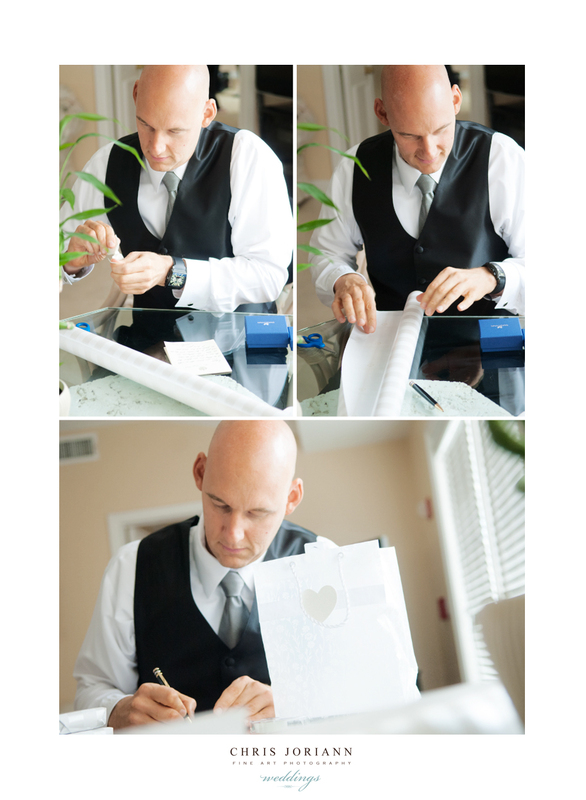 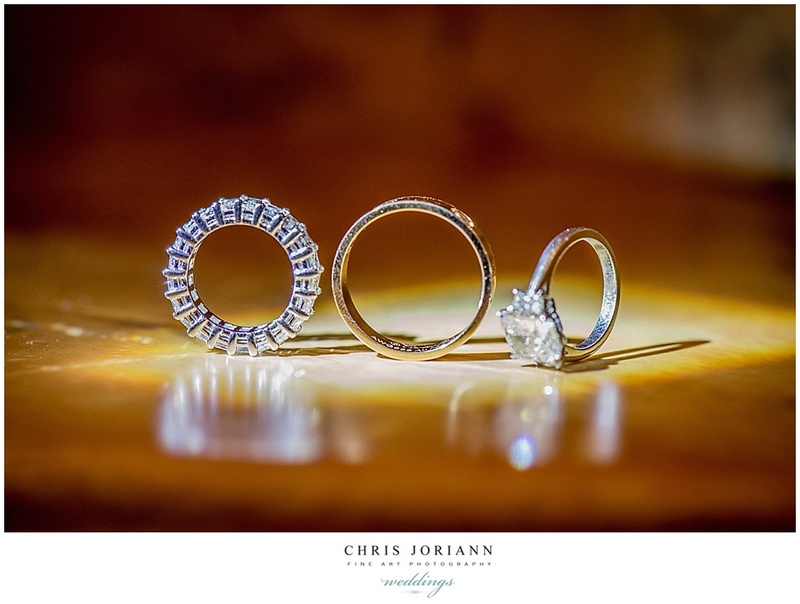 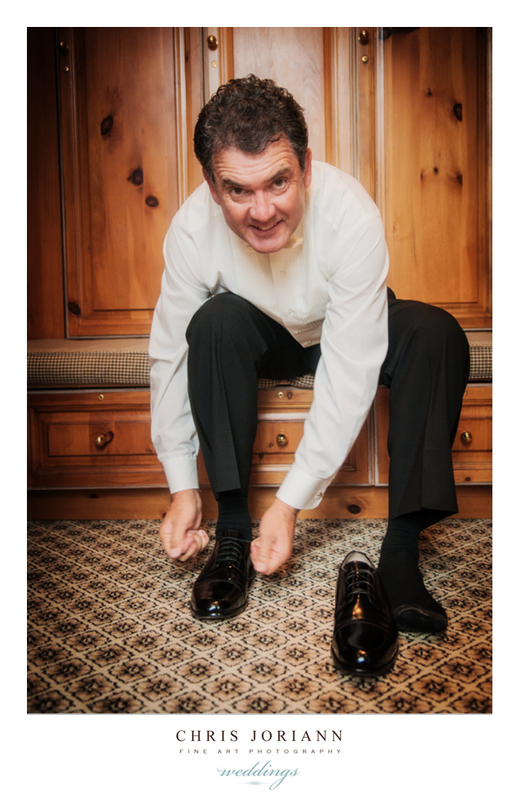 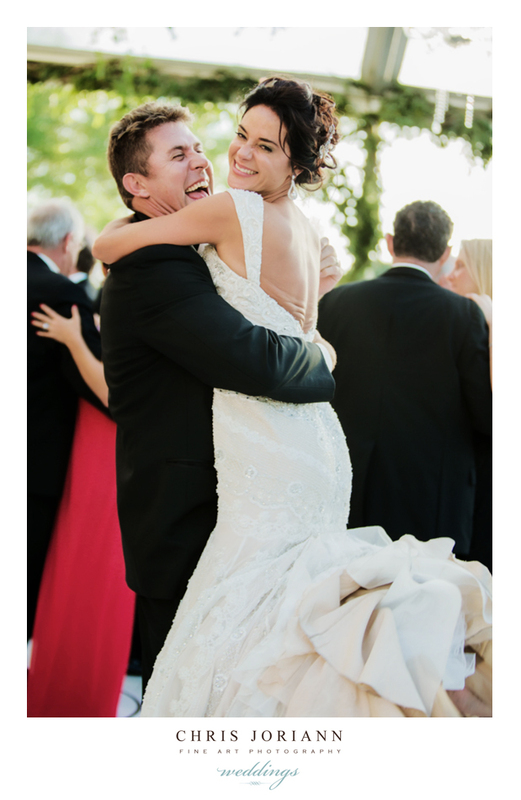 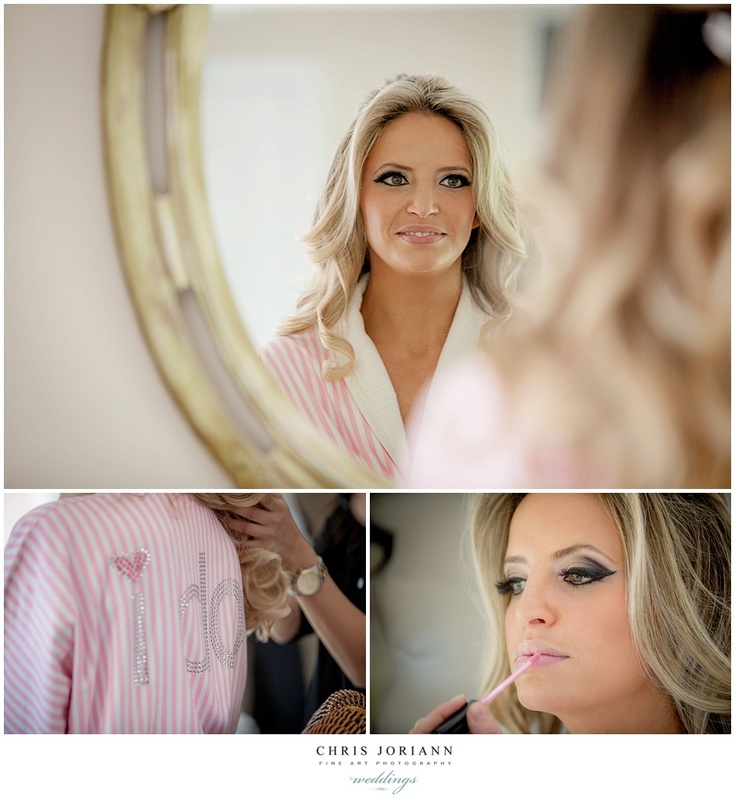 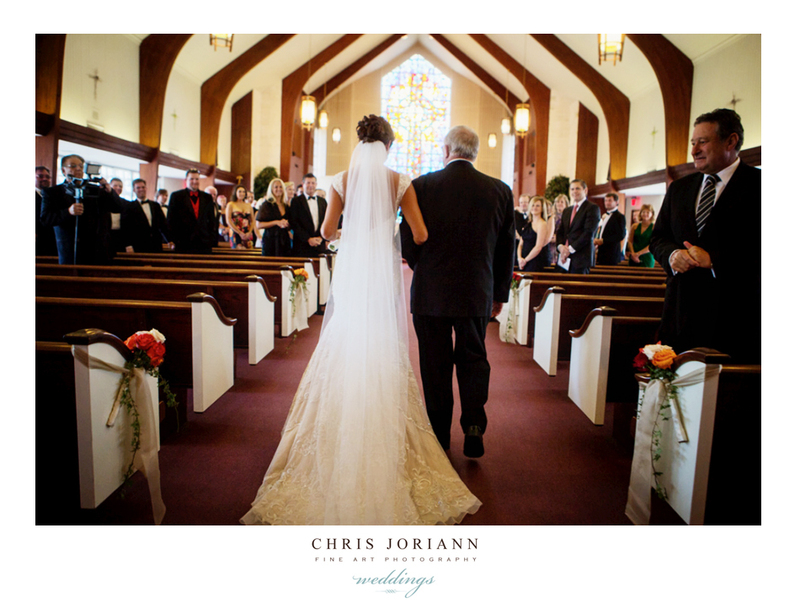 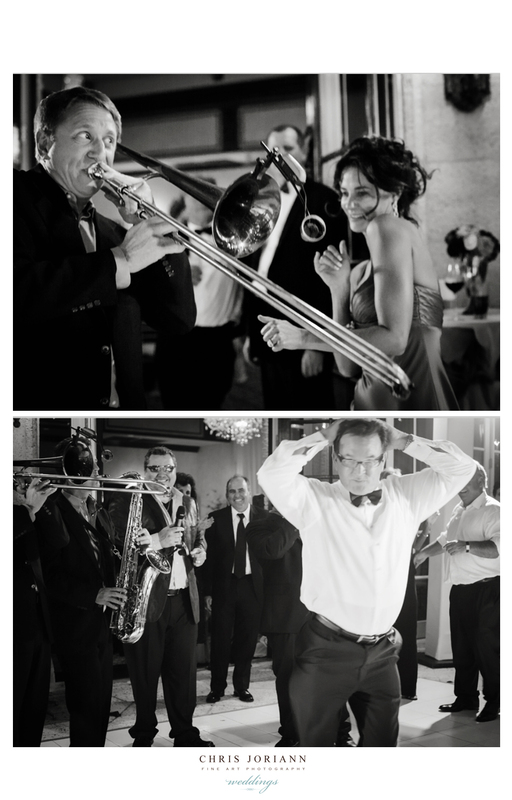 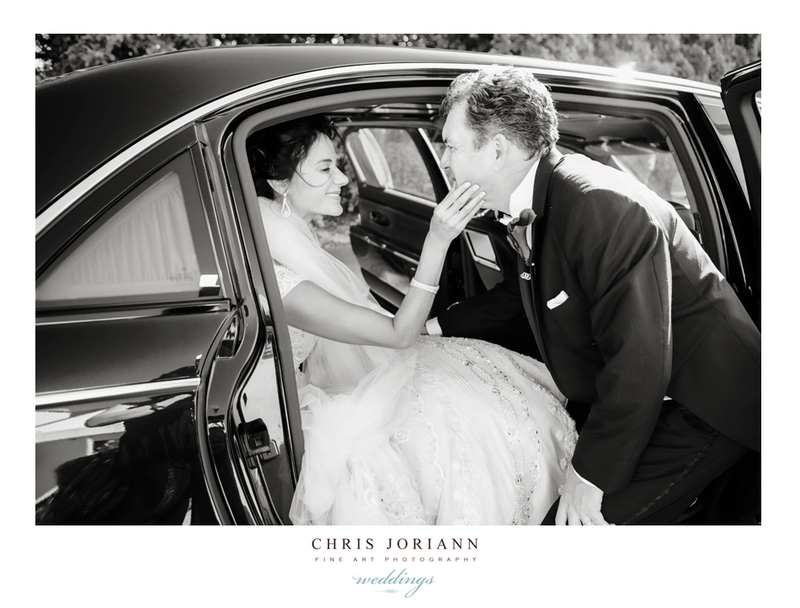 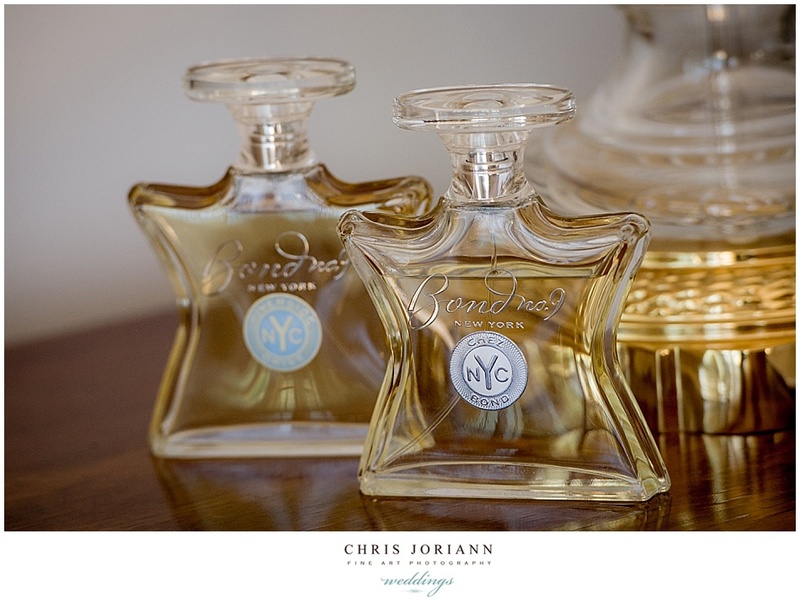 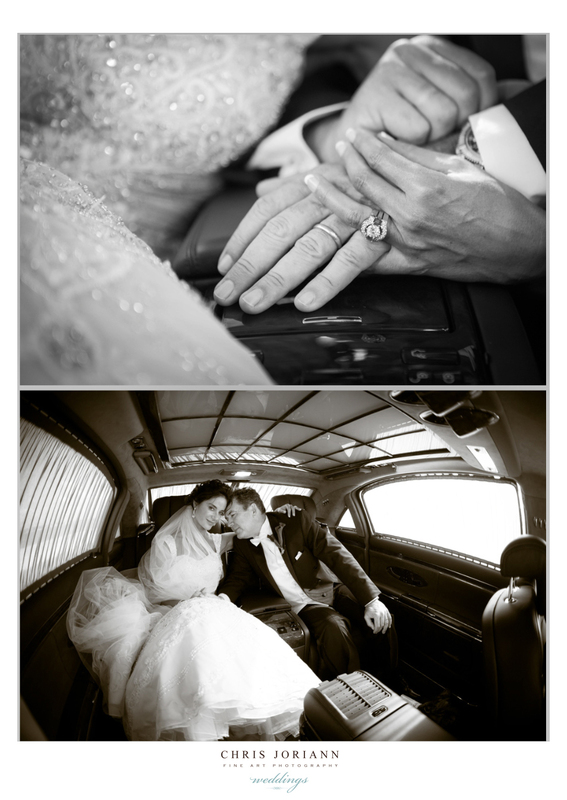 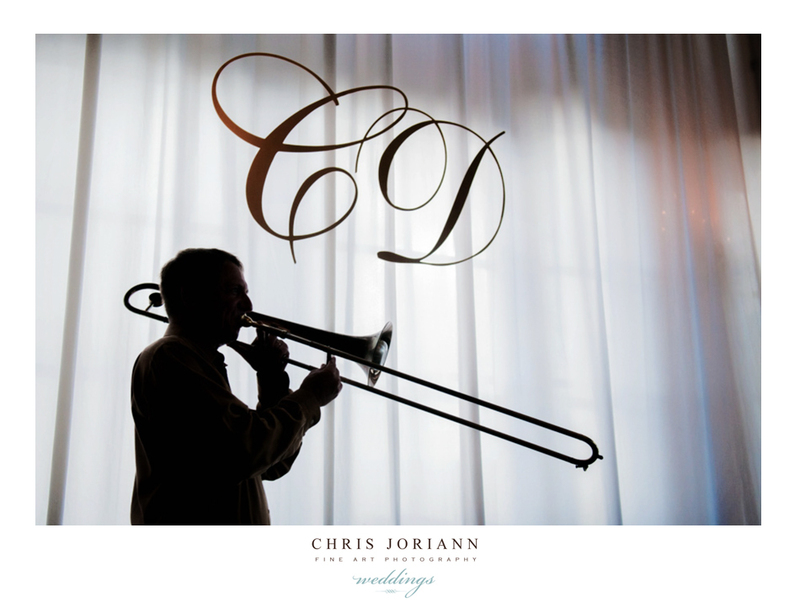 We loved working with this amazing couple and wish them a lifetime of happiness.